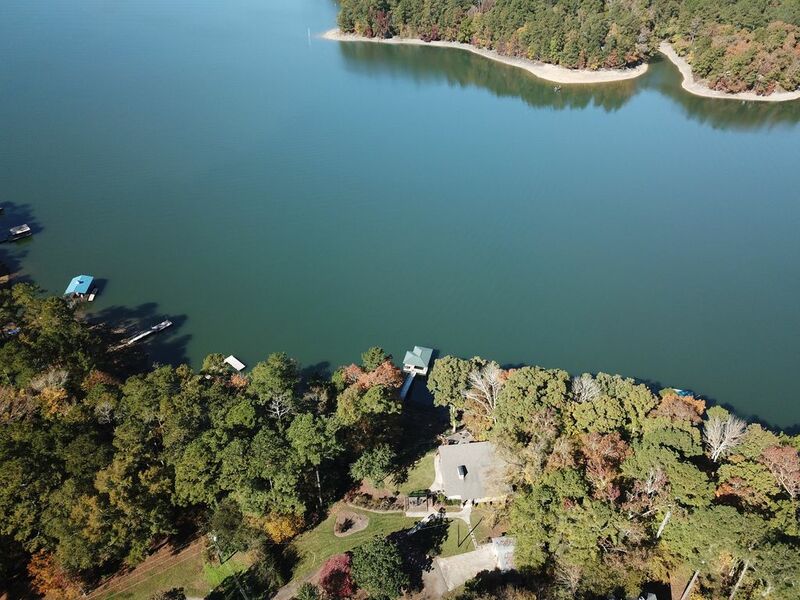 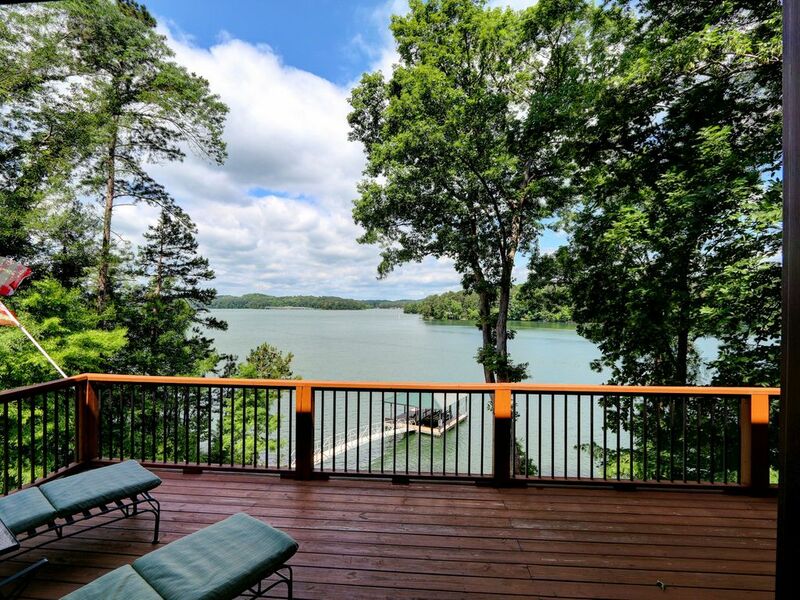 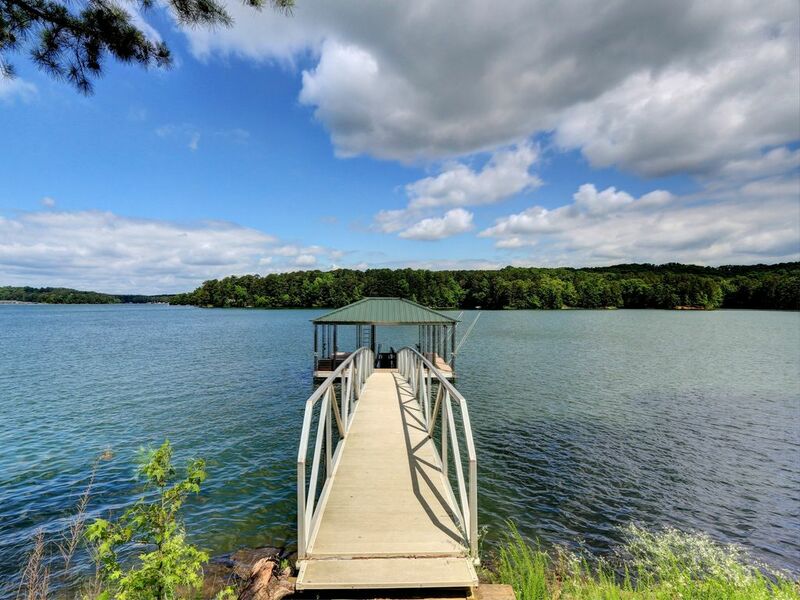 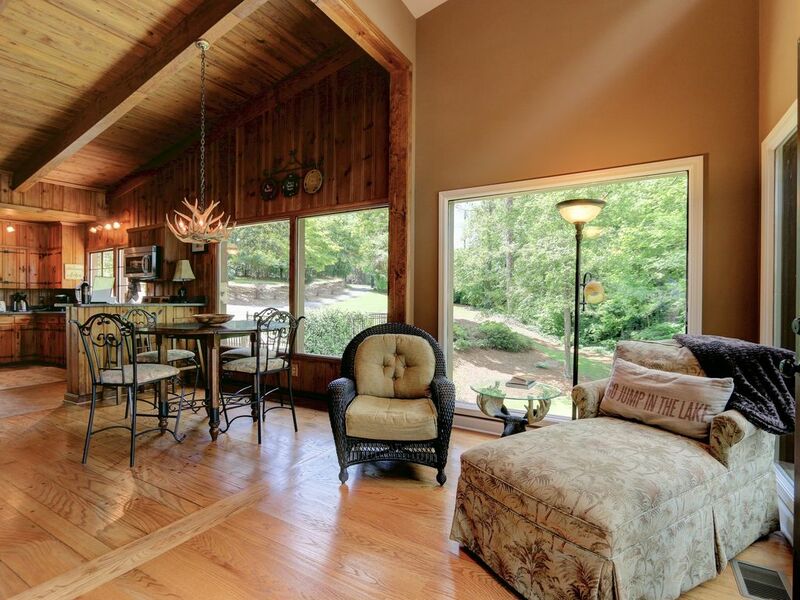 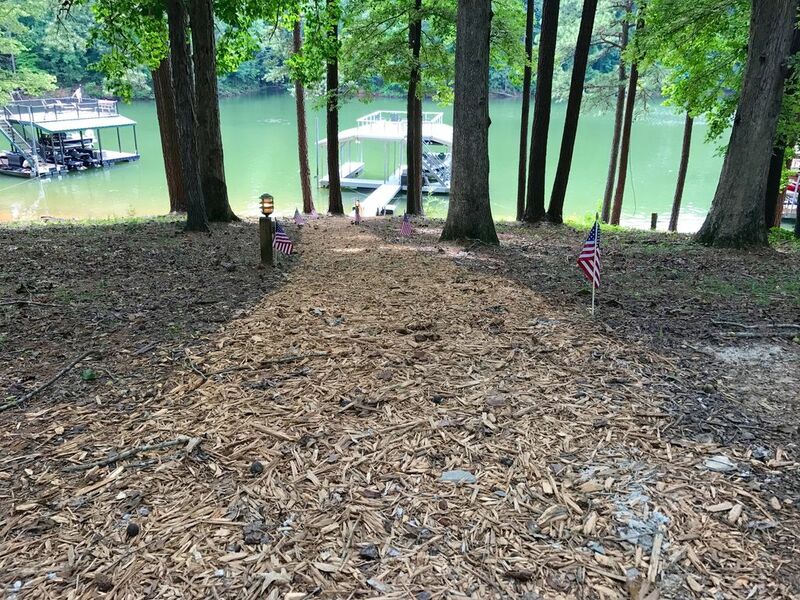 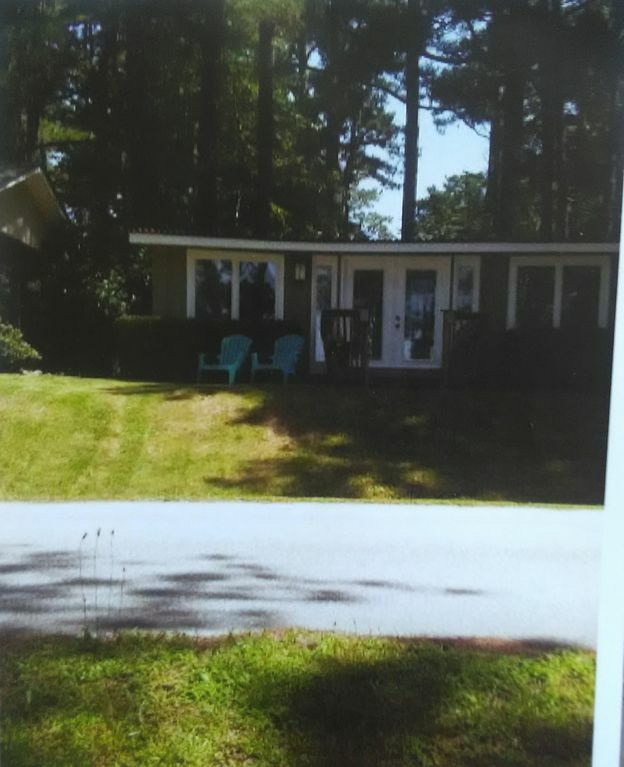 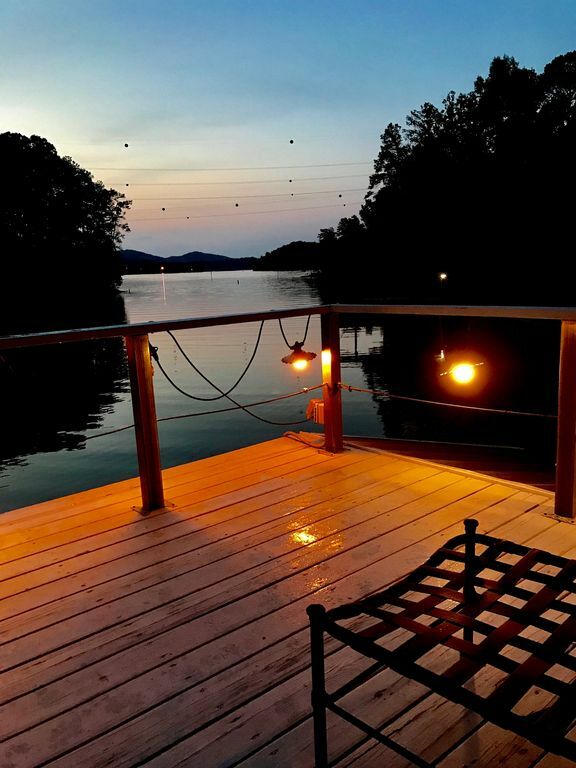 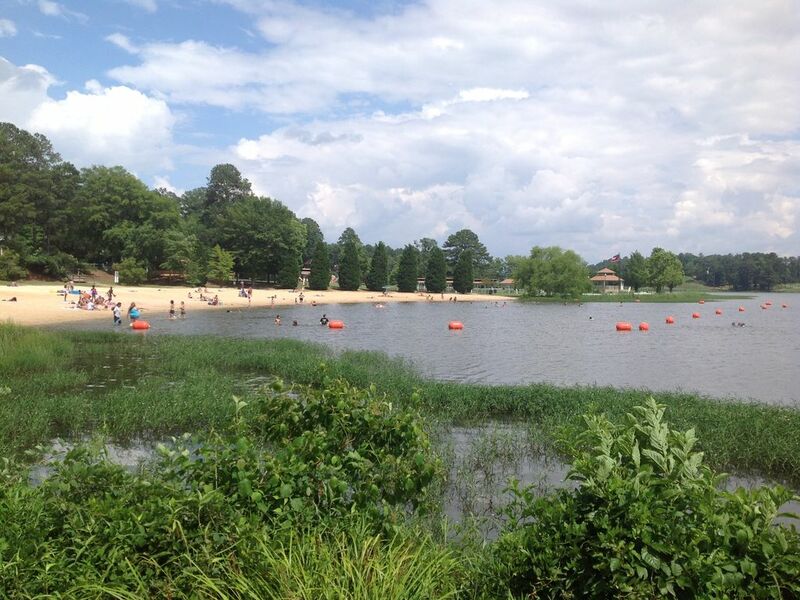 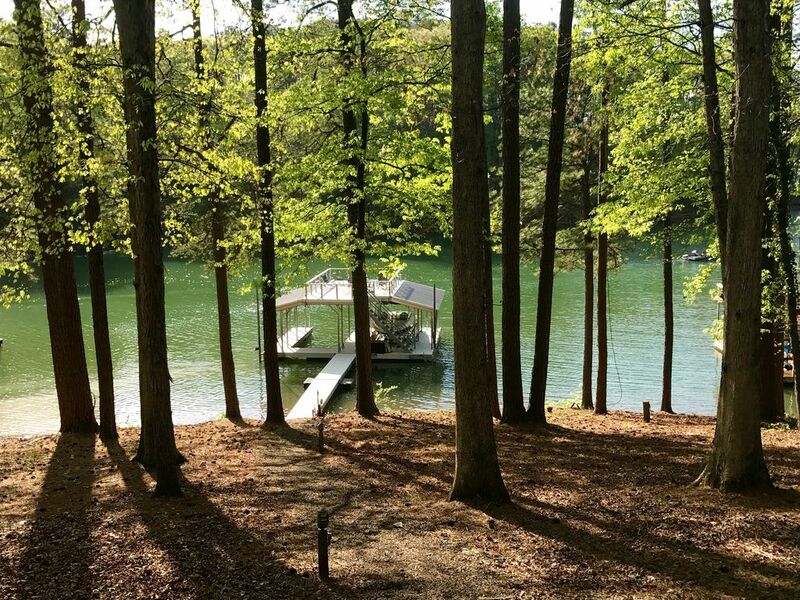 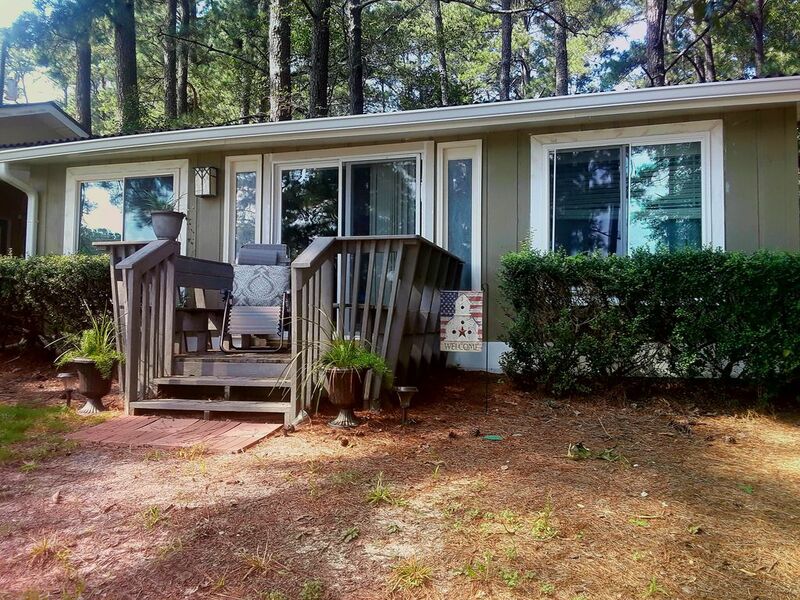 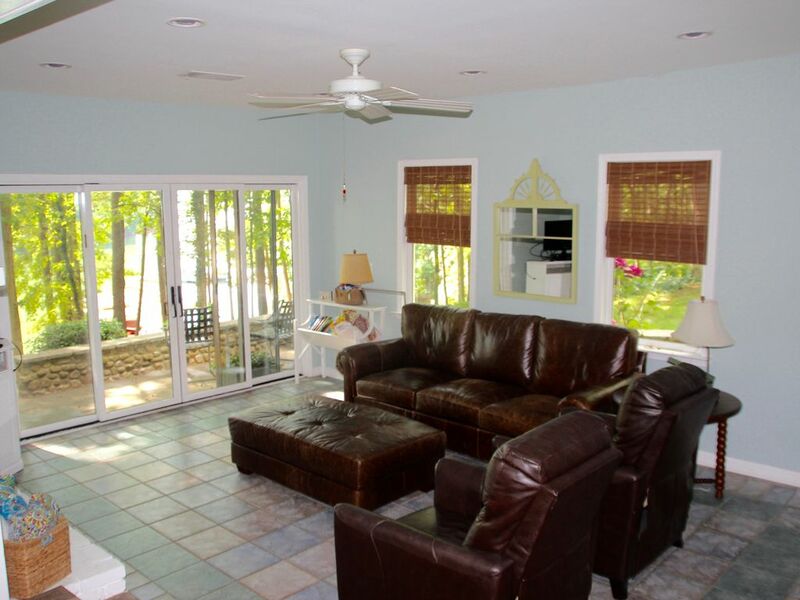 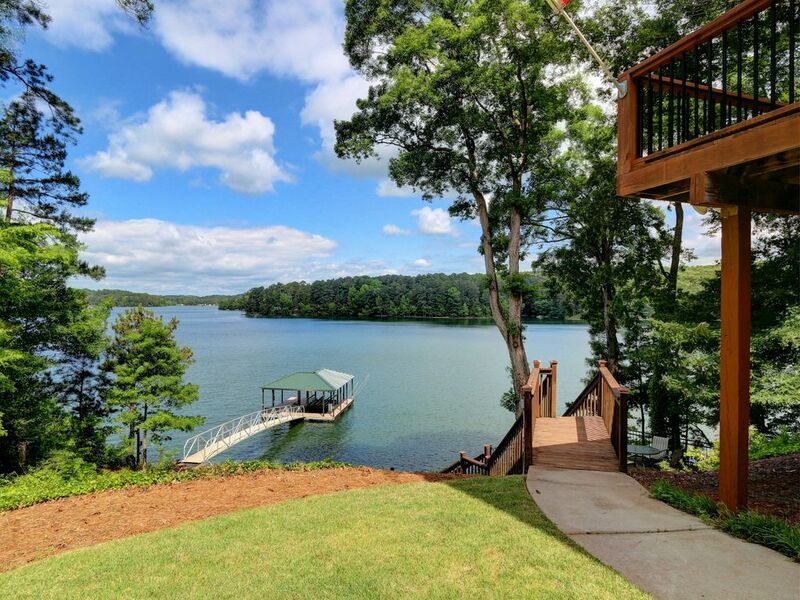 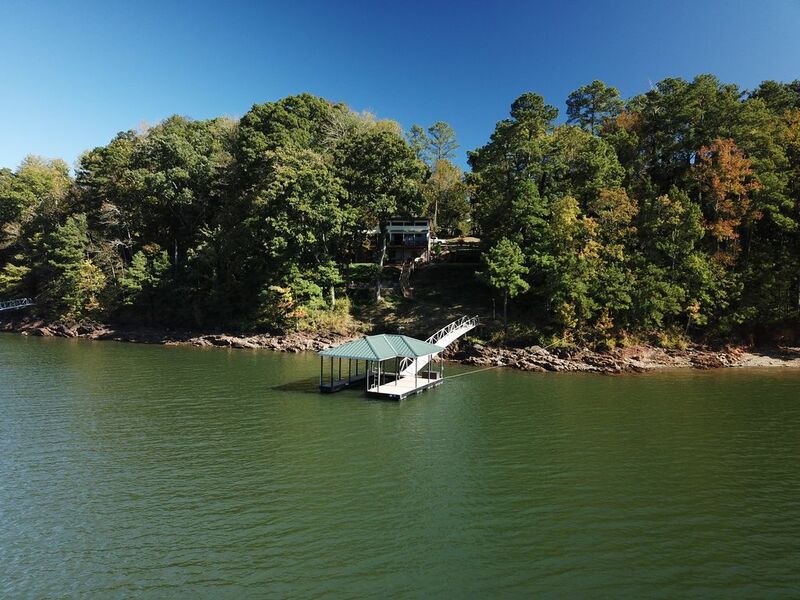 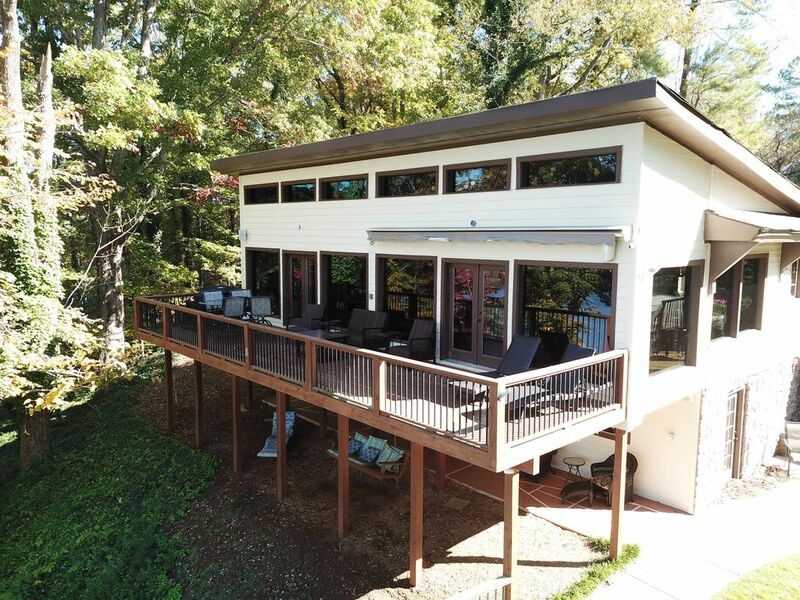 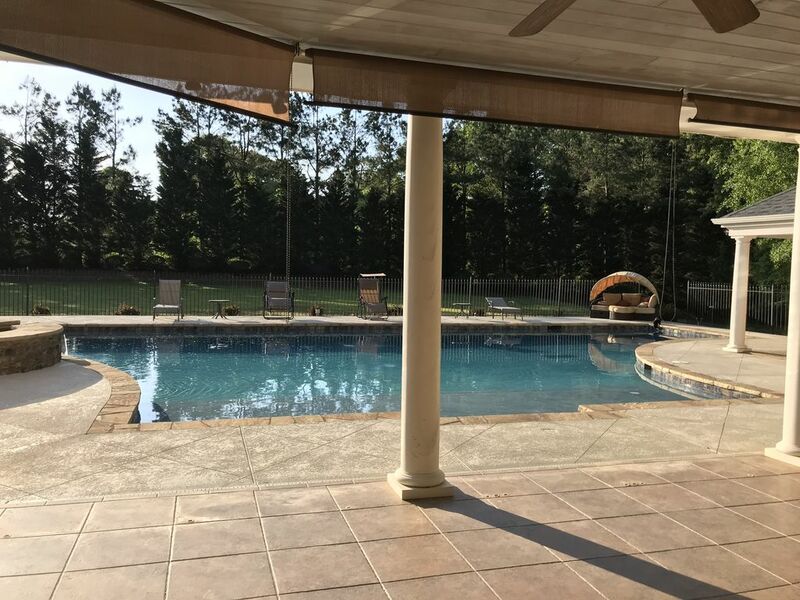 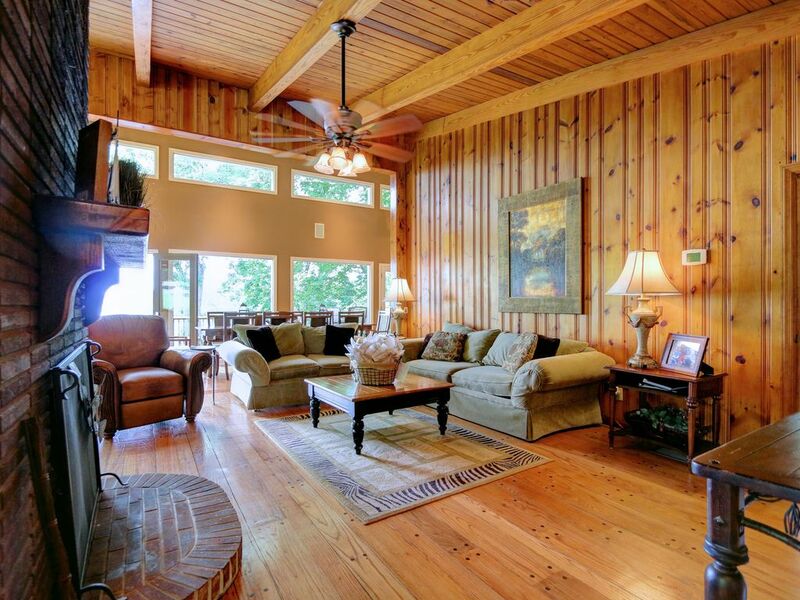 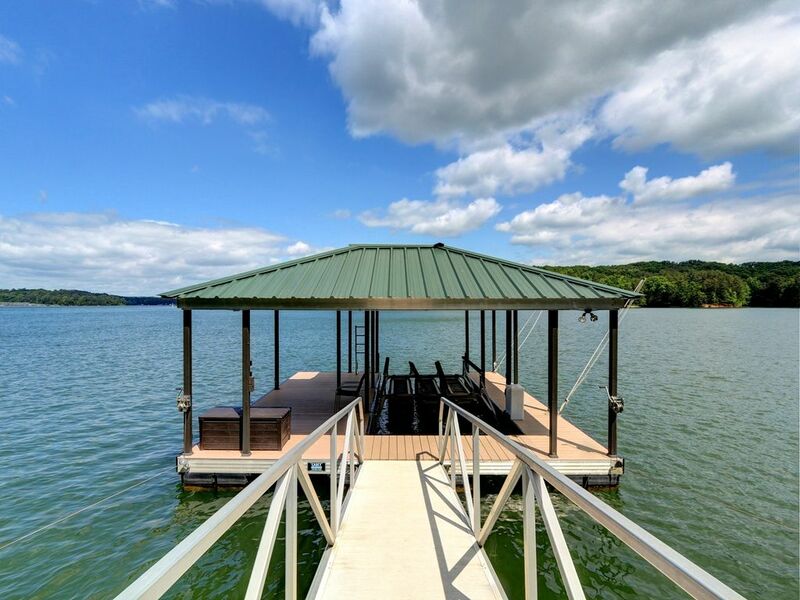 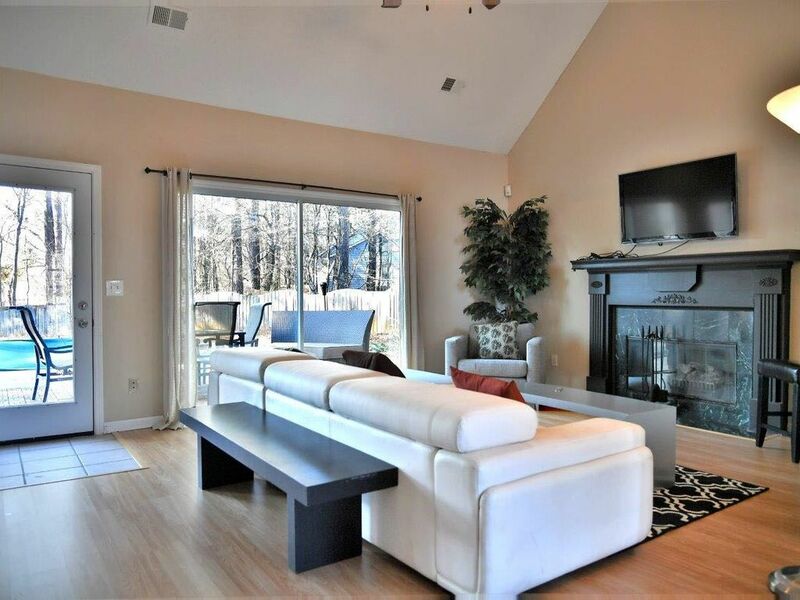 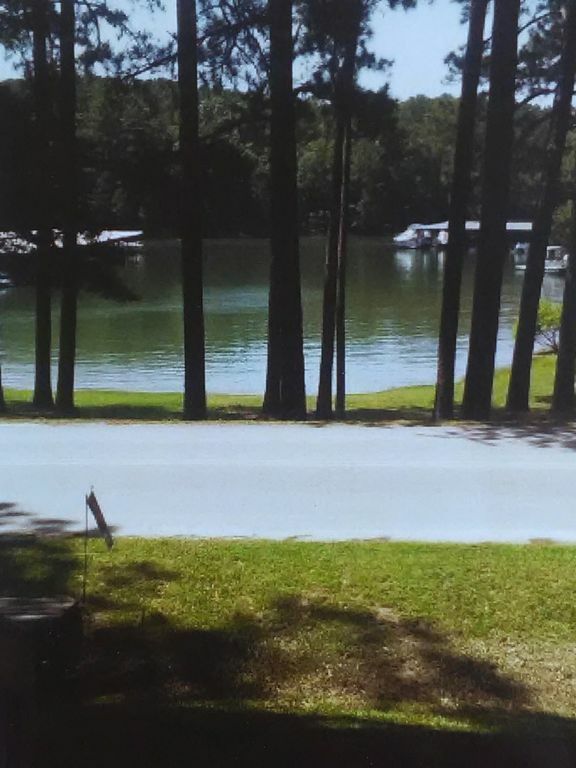 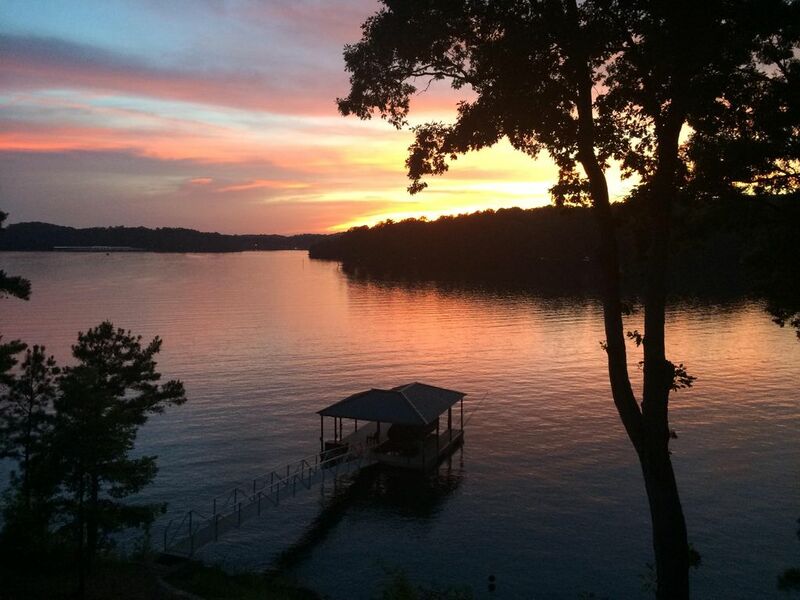 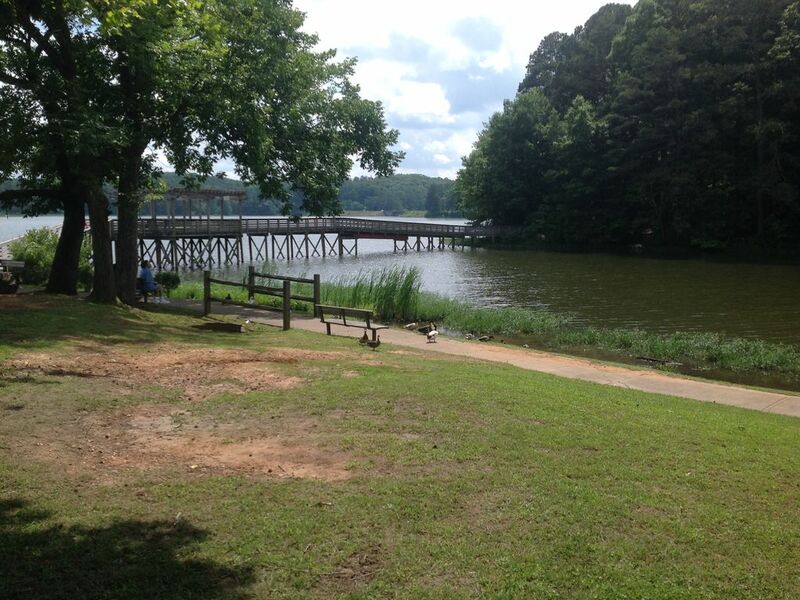 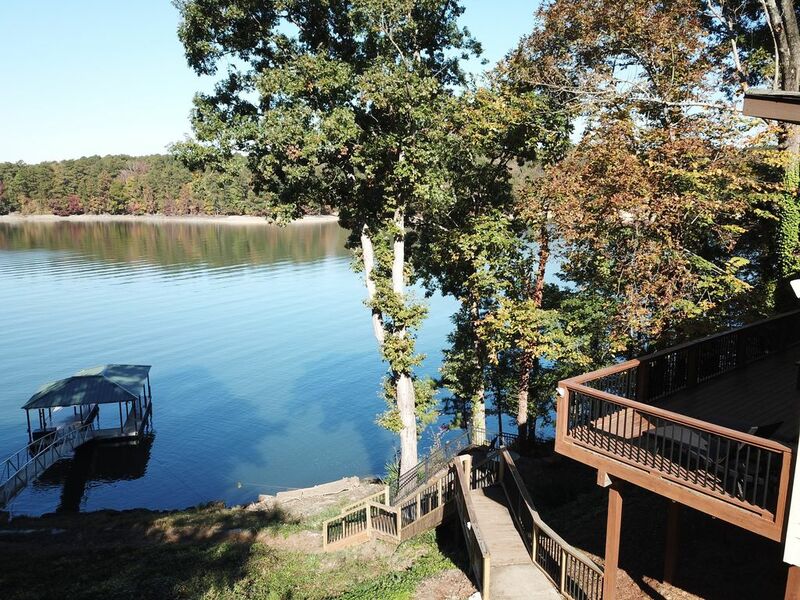 Lake Allatoona Vacation Home, Best Views, 45min to MB Stadium - SUPERBOWL!!! 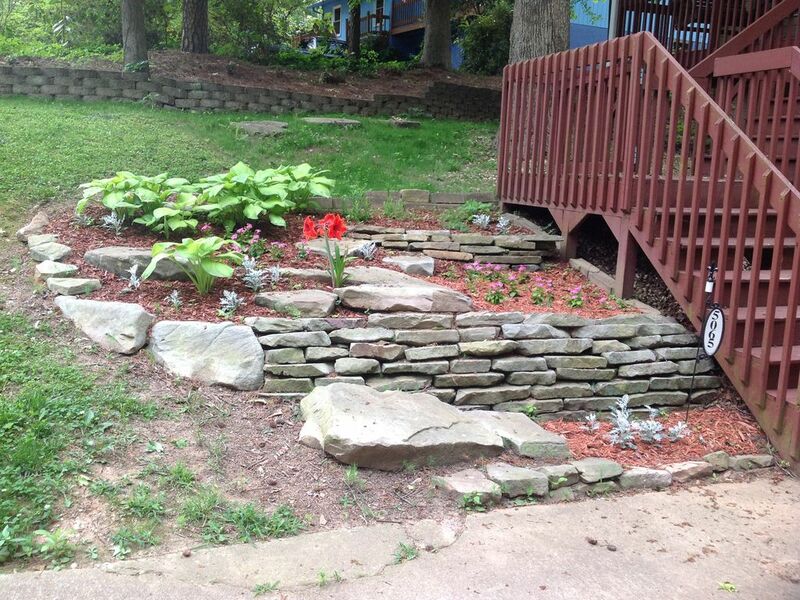 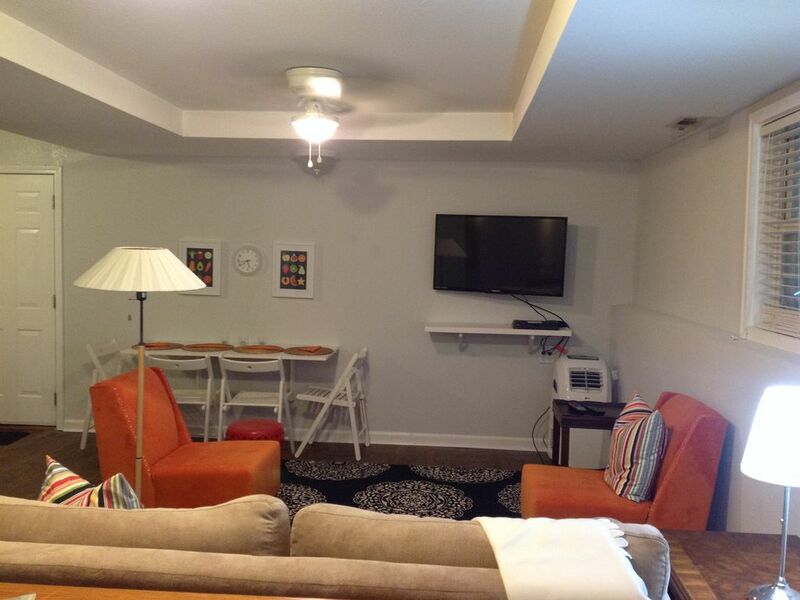 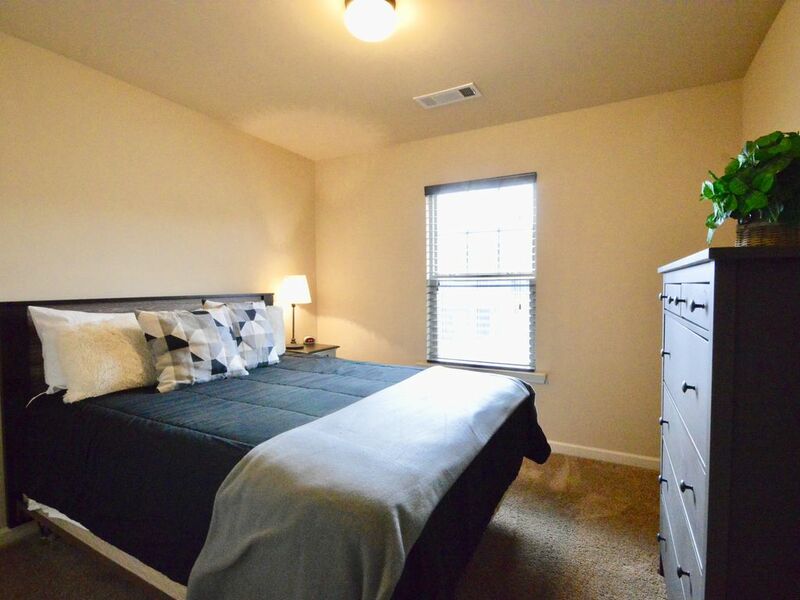 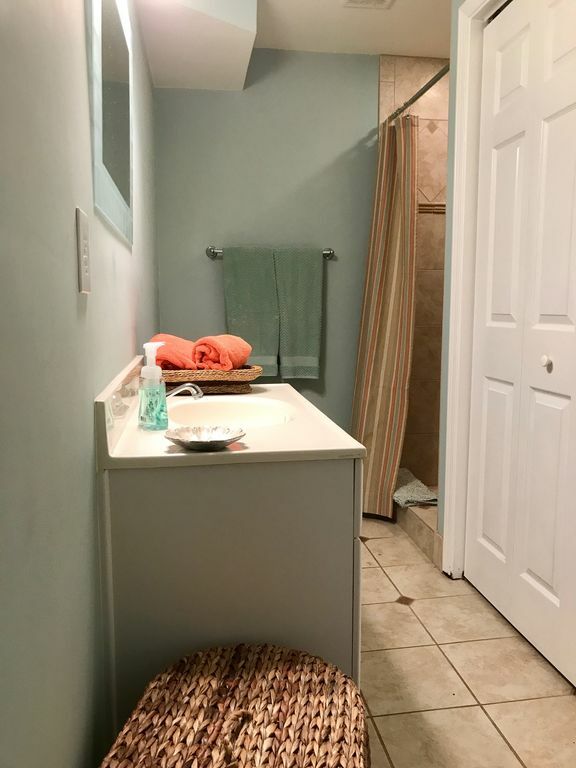 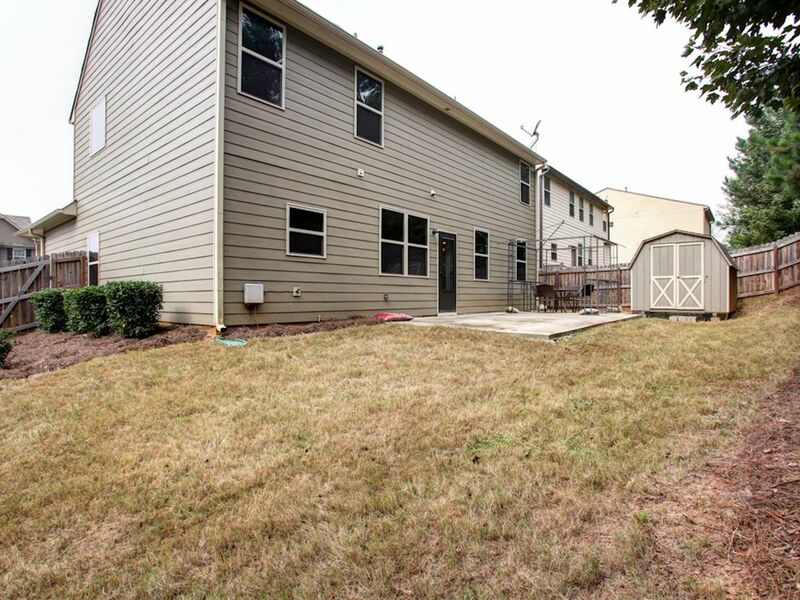 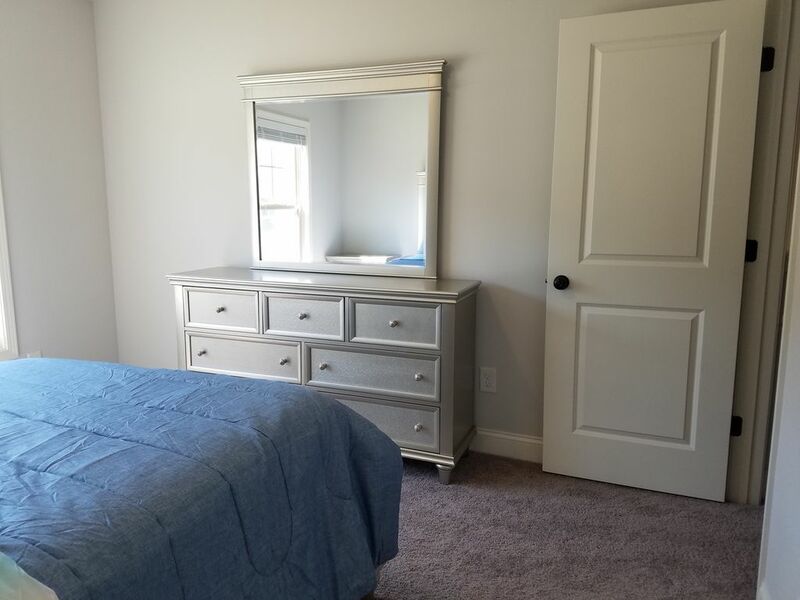 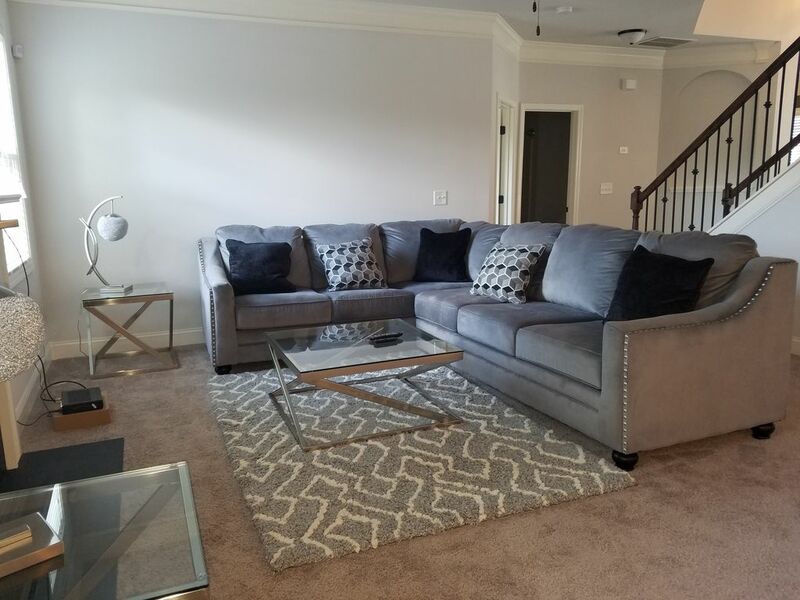 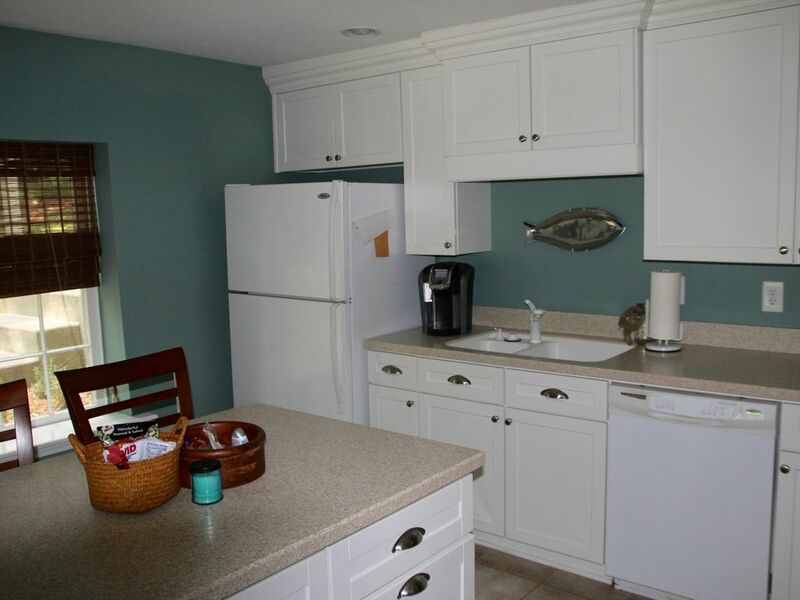 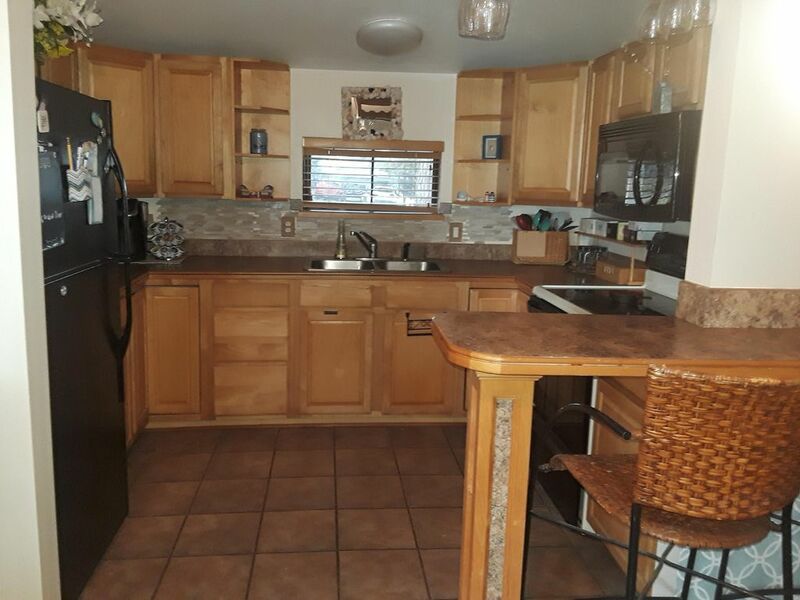 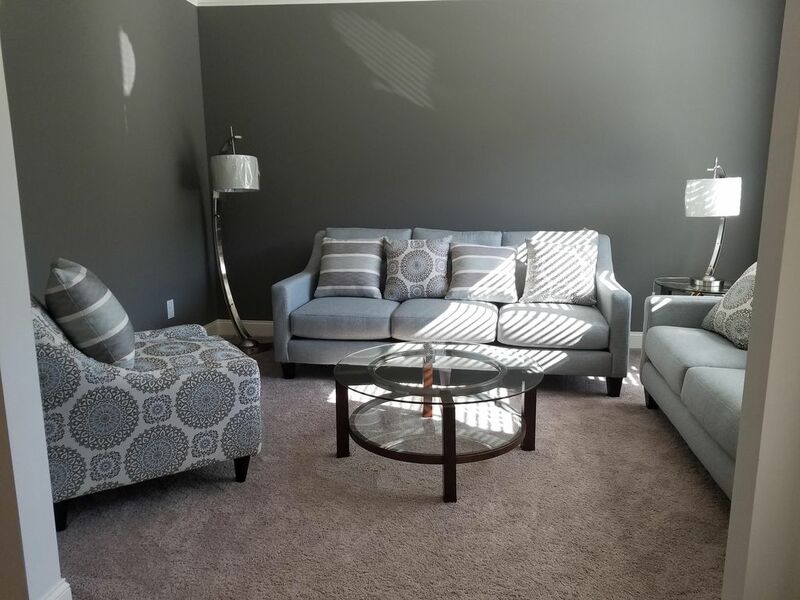 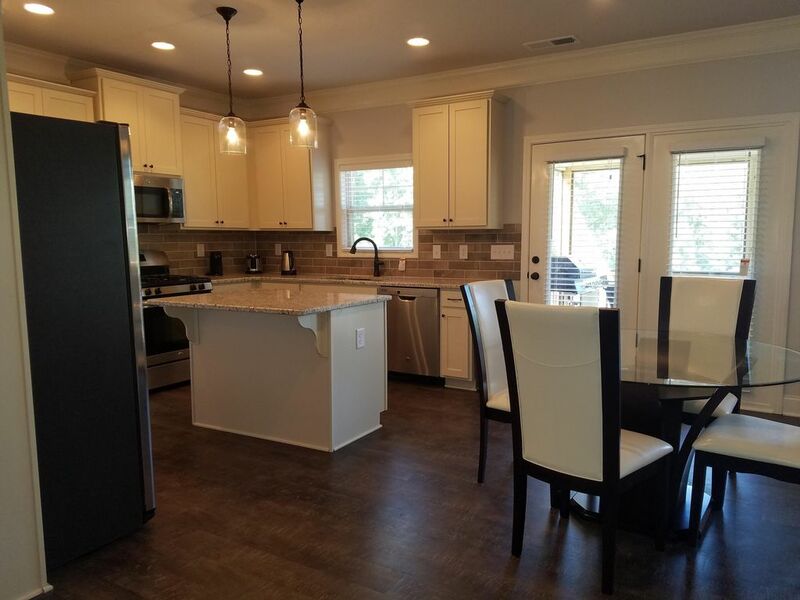 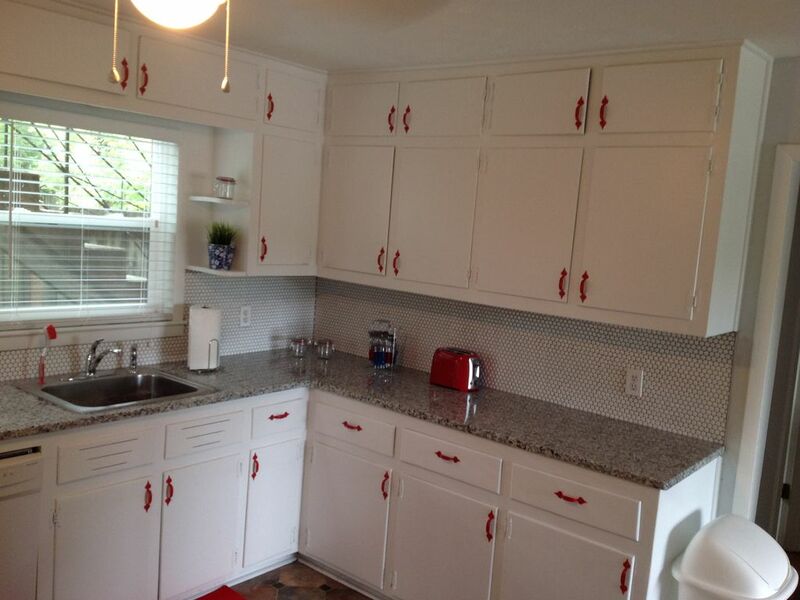 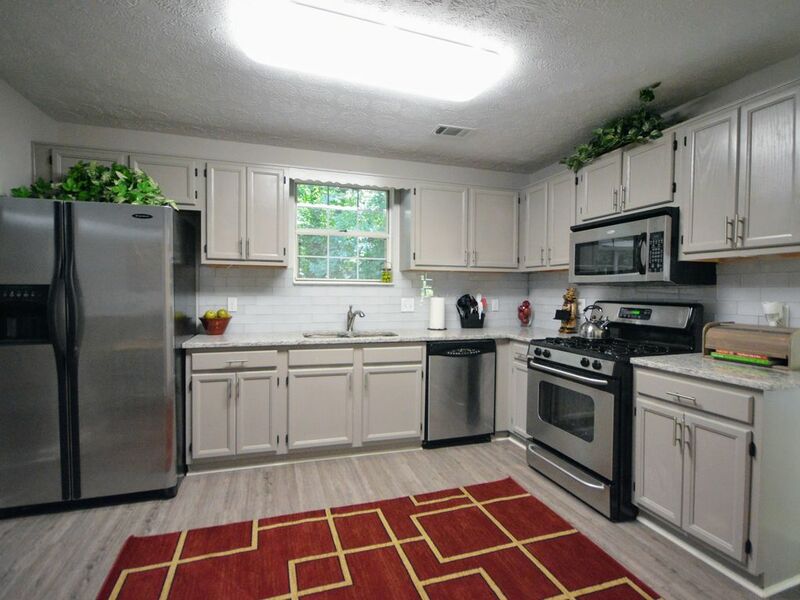 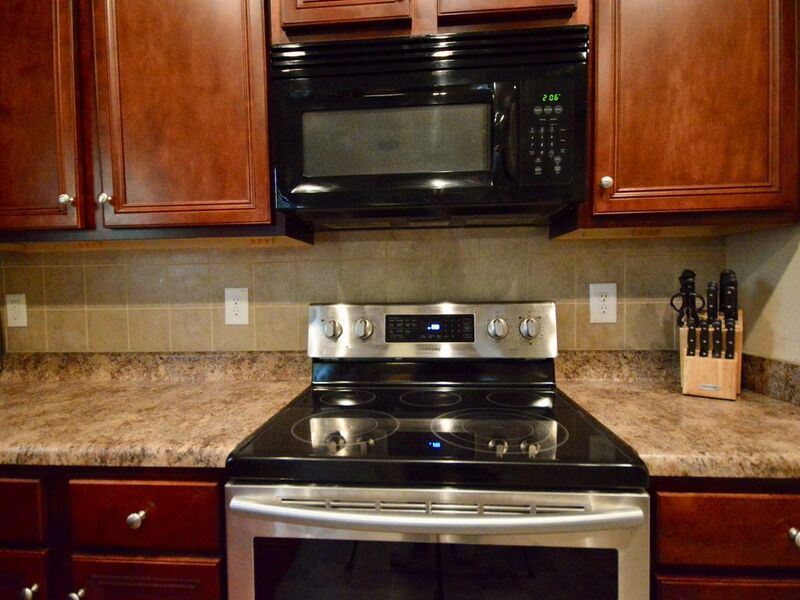 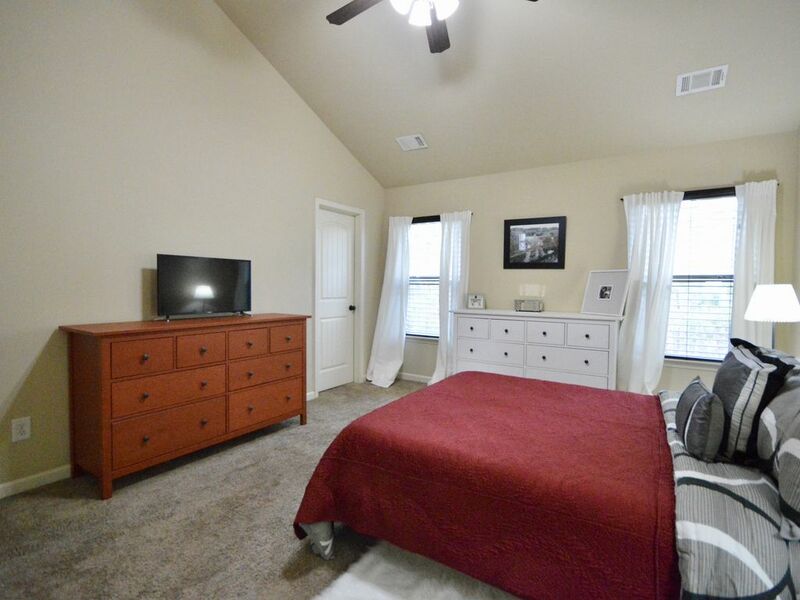 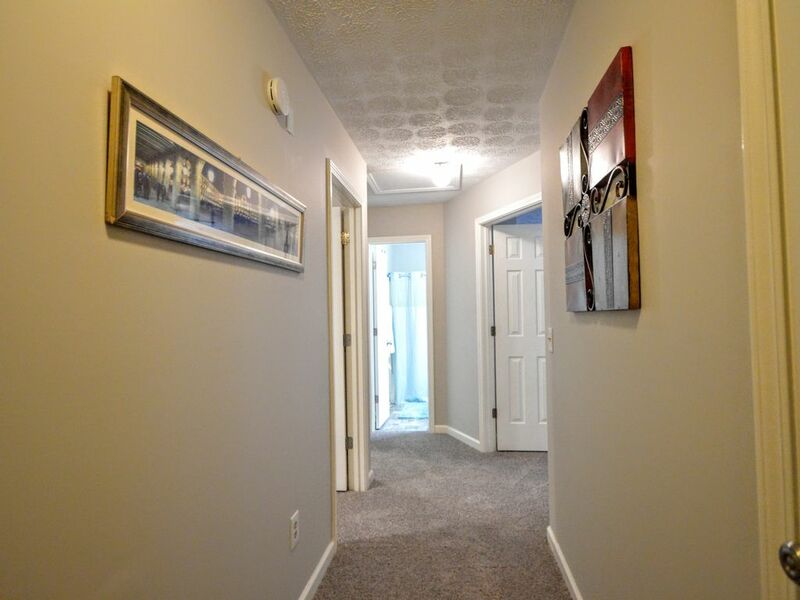 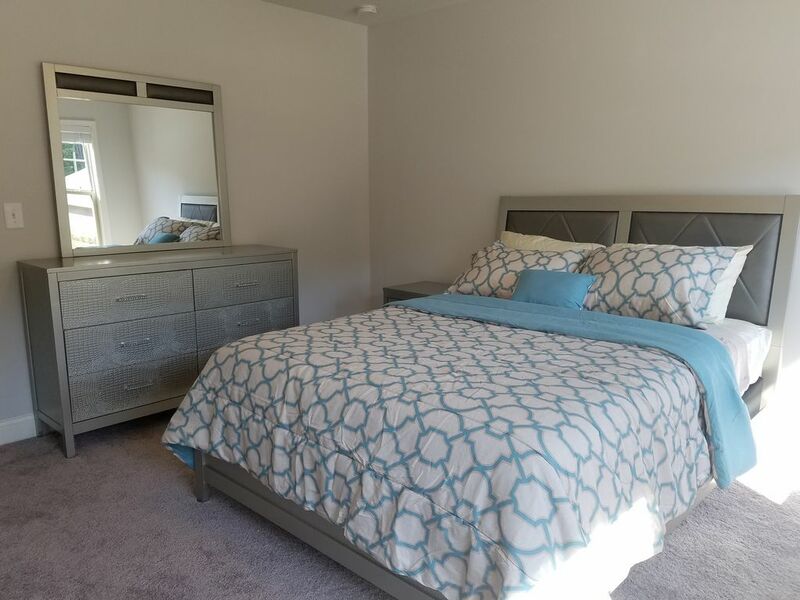 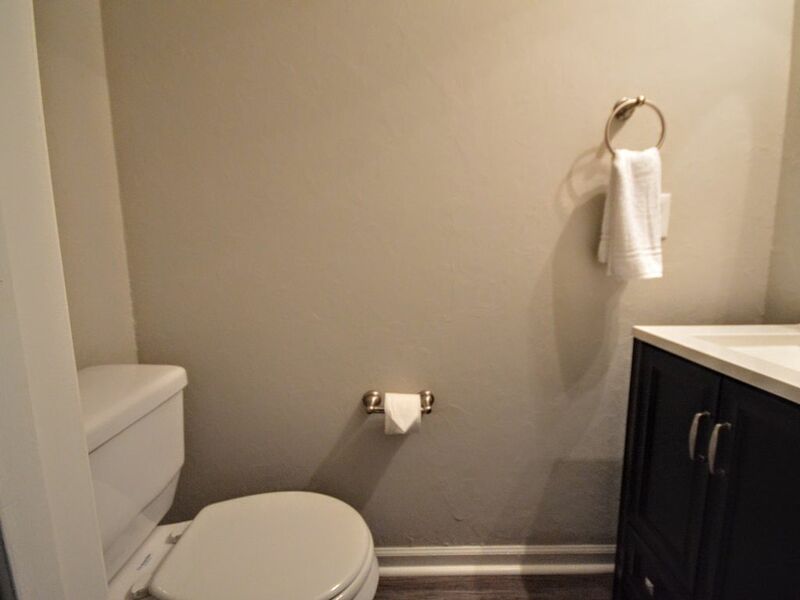 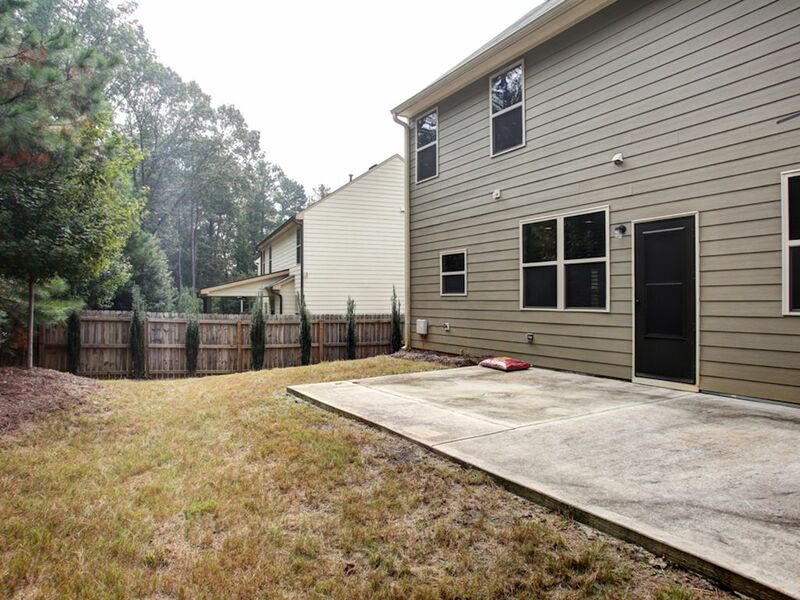 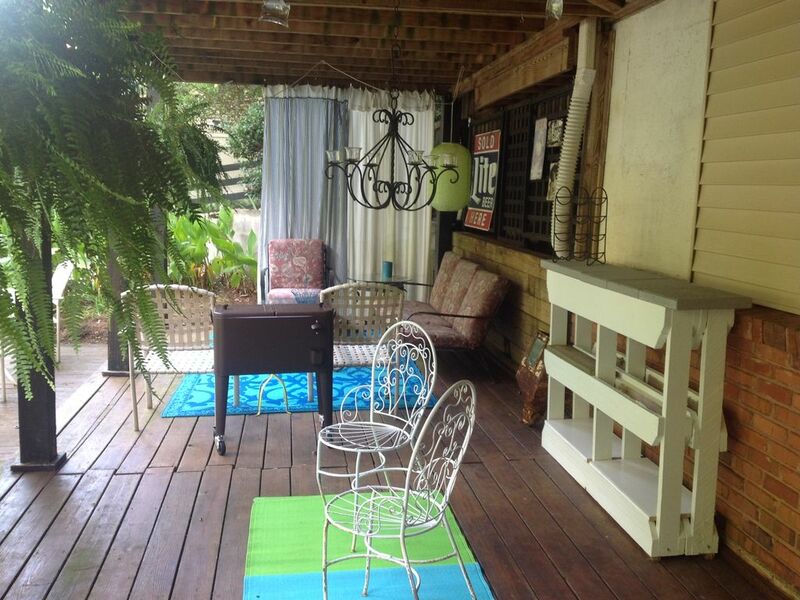 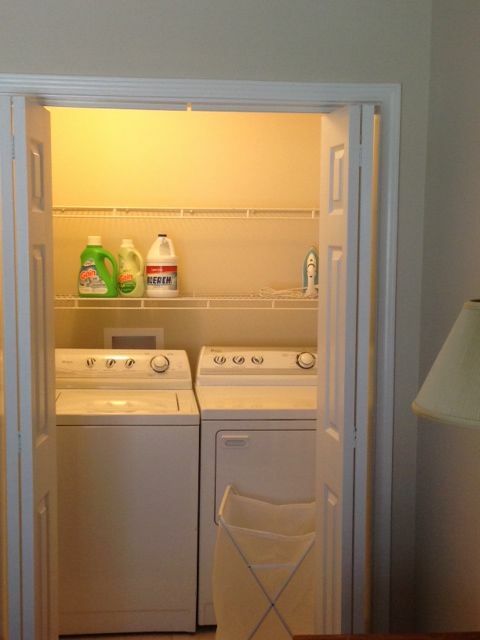 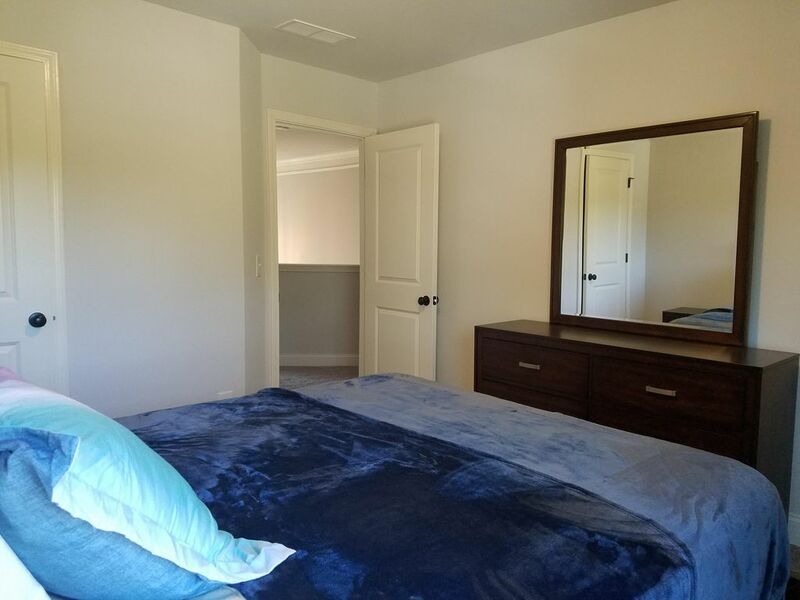 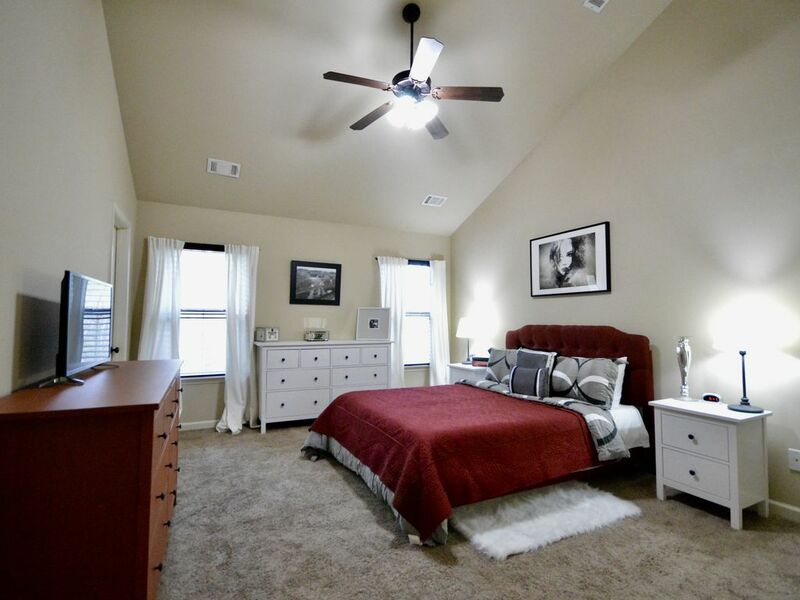 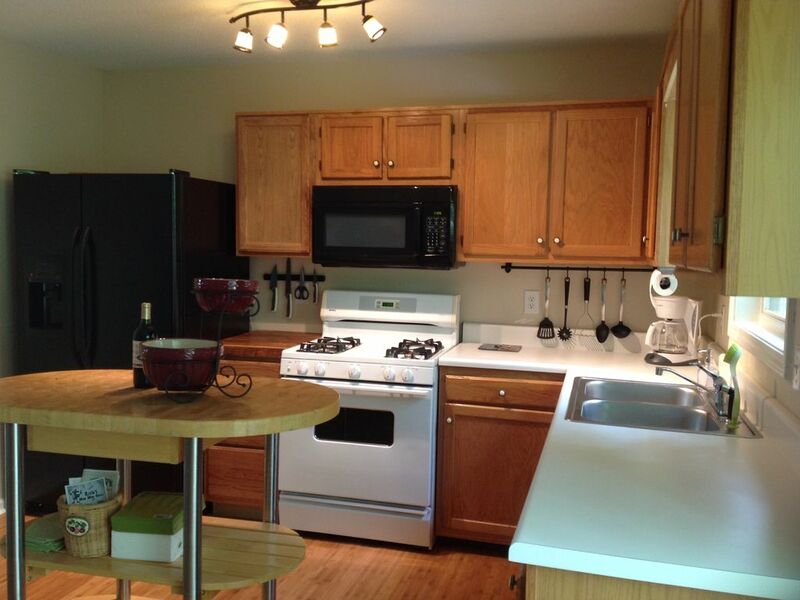 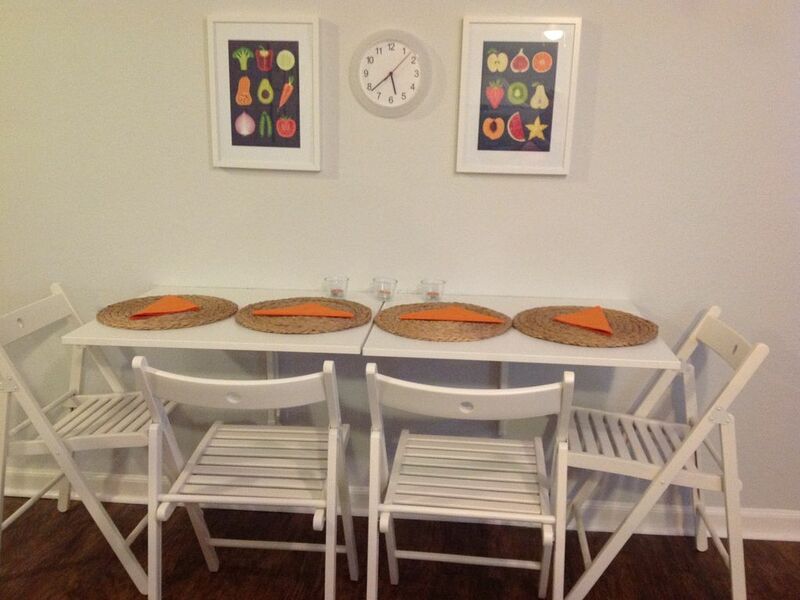 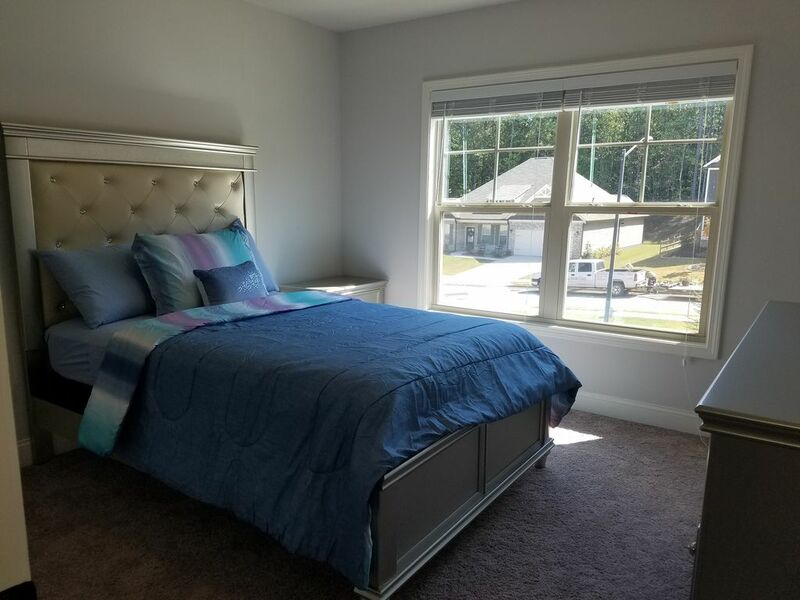 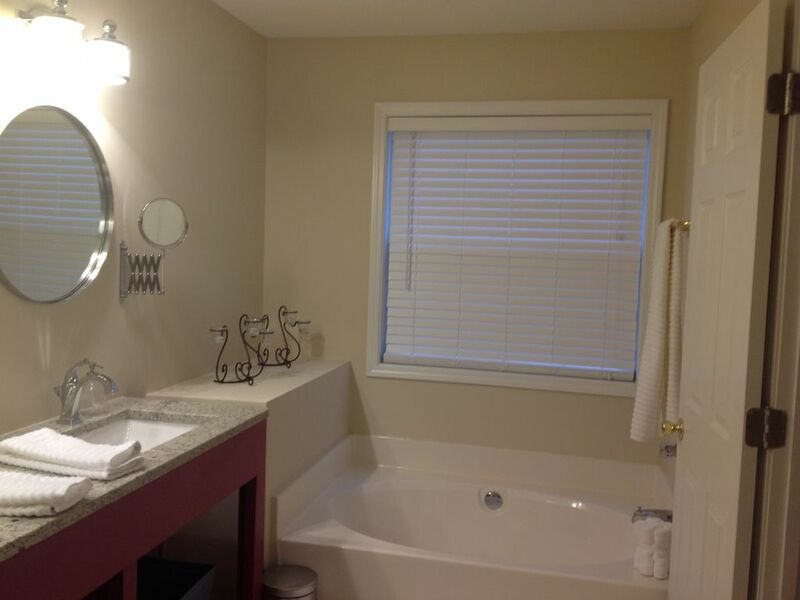 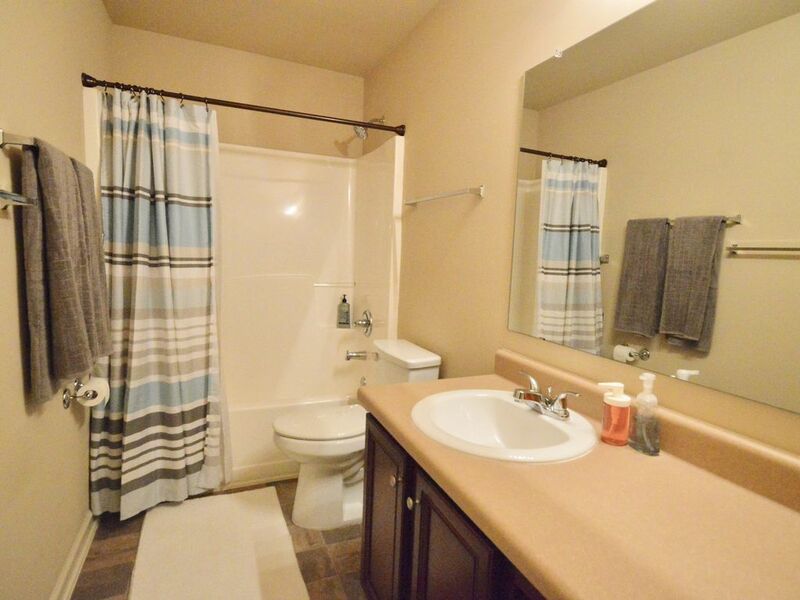 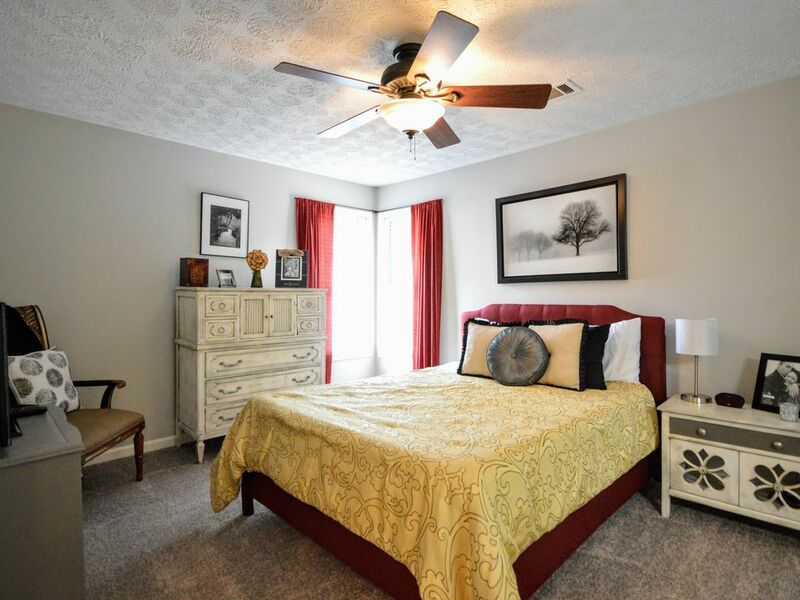 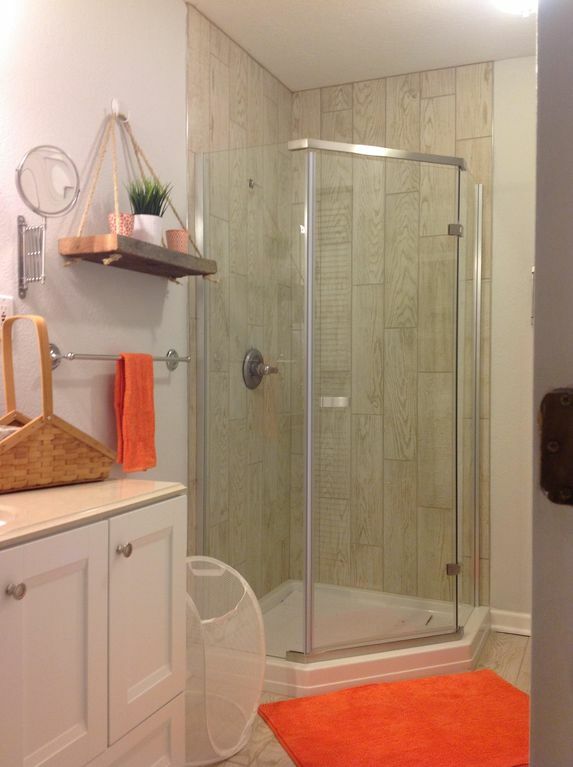 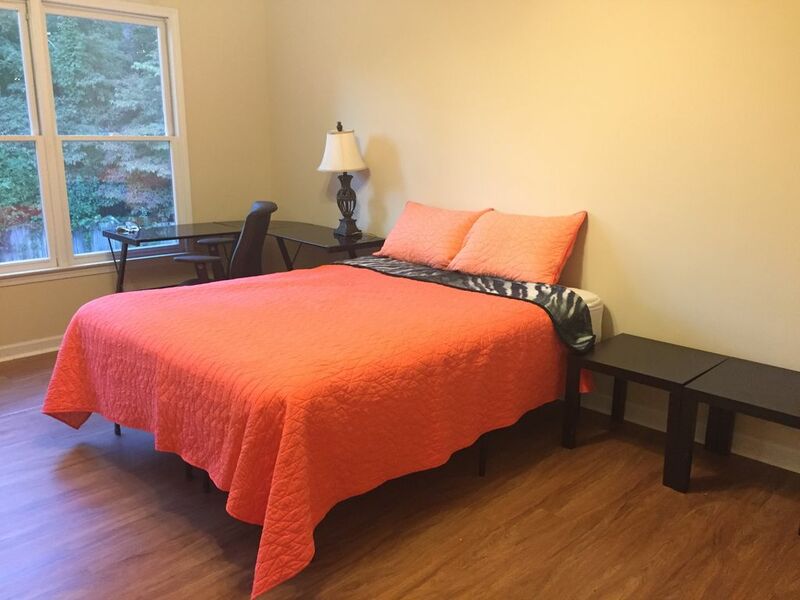 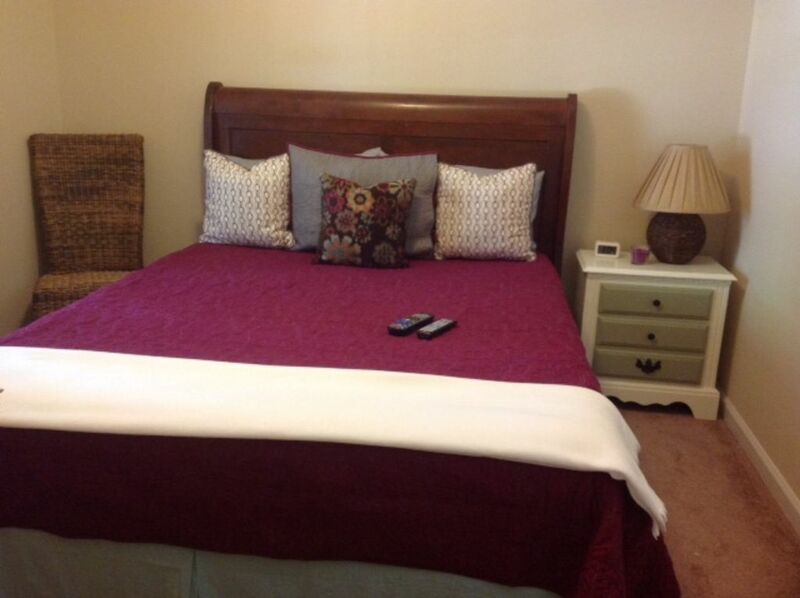 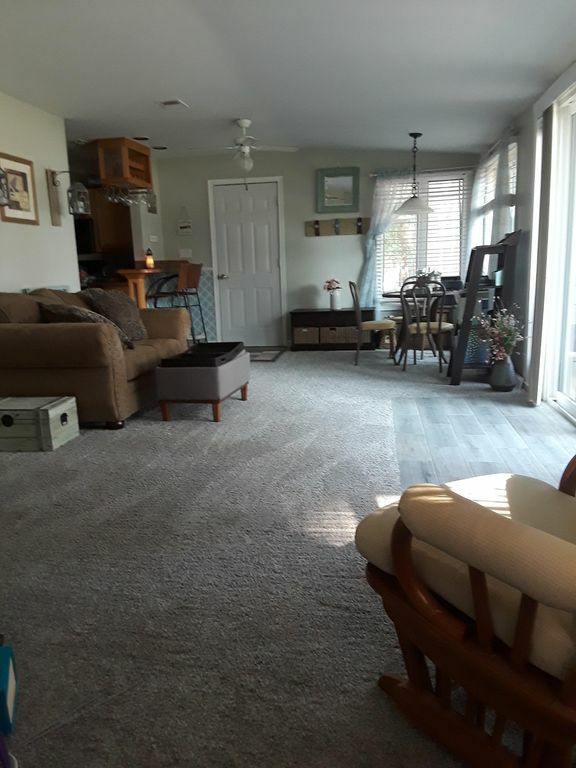 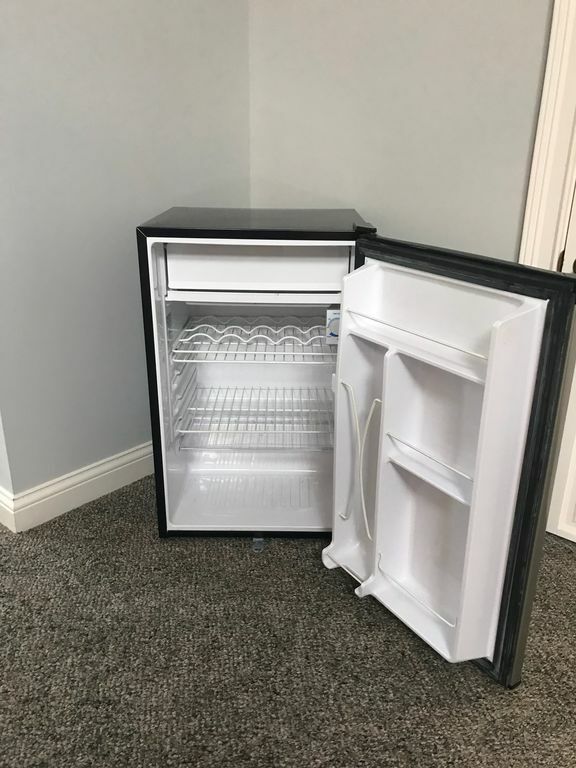 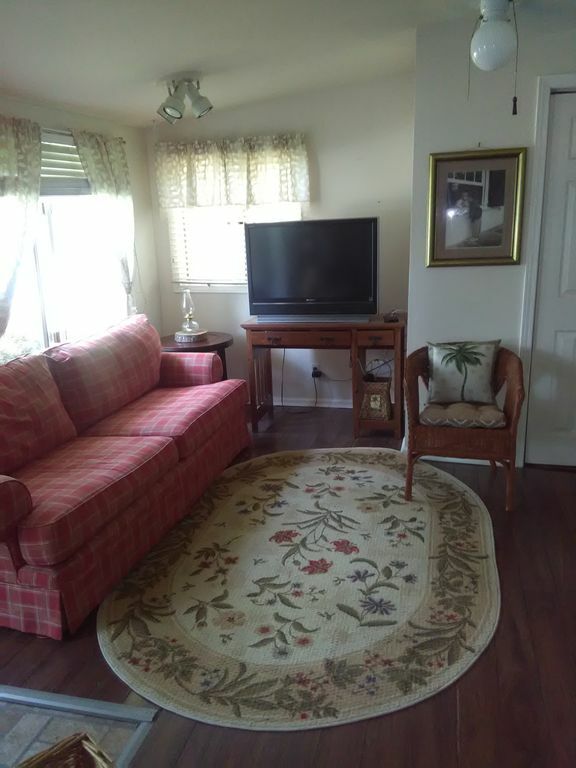 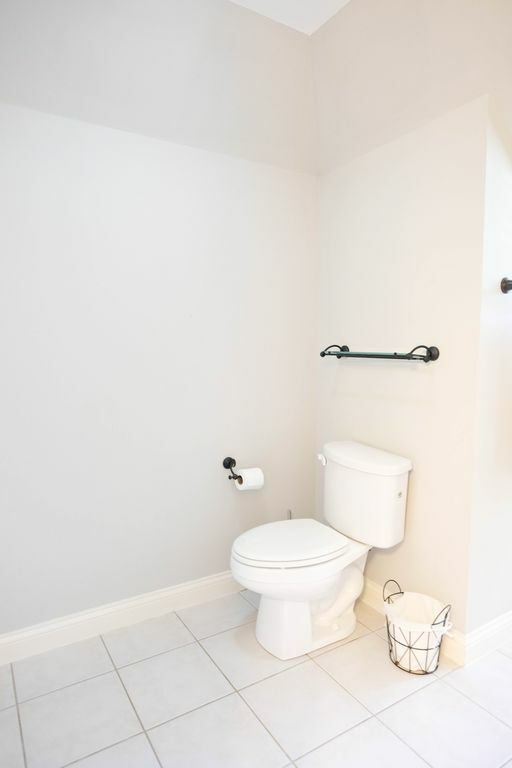 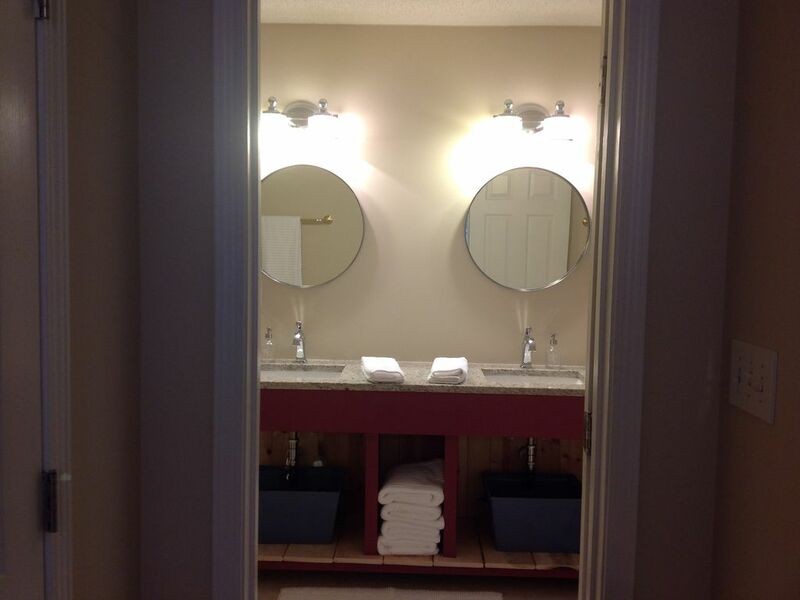 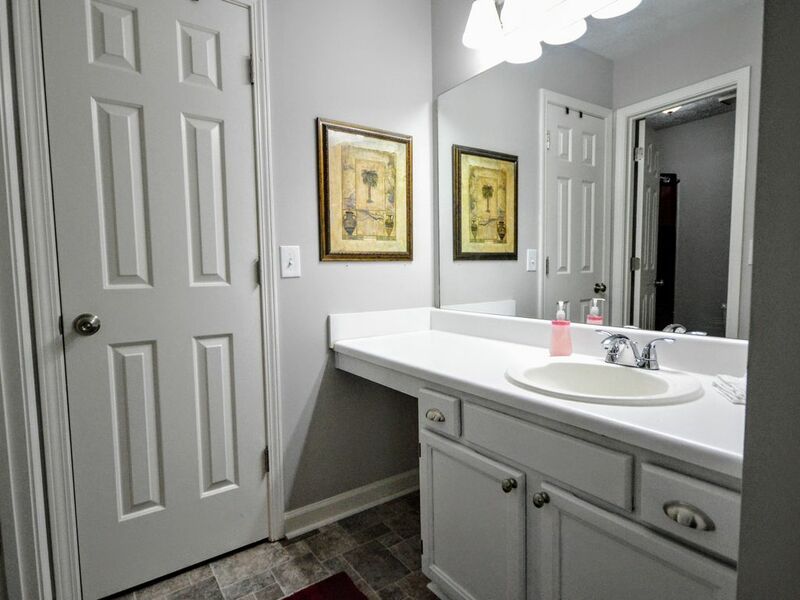 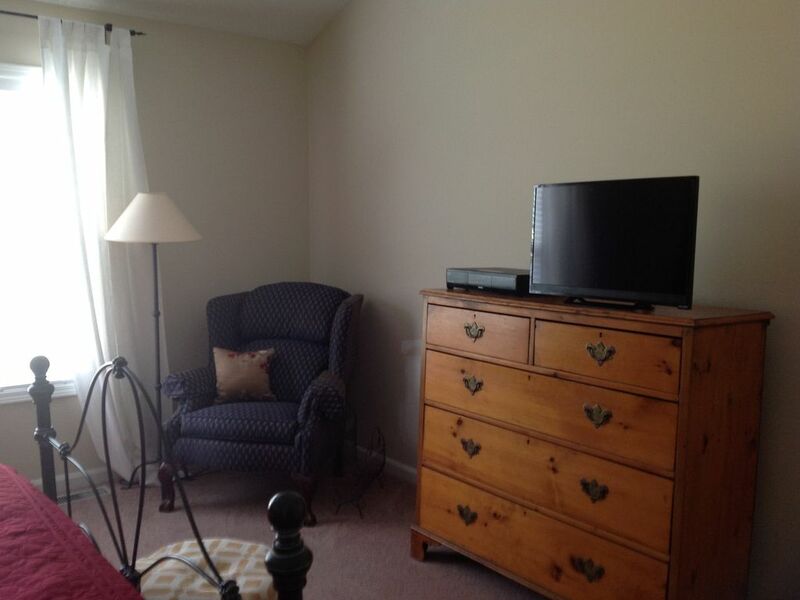 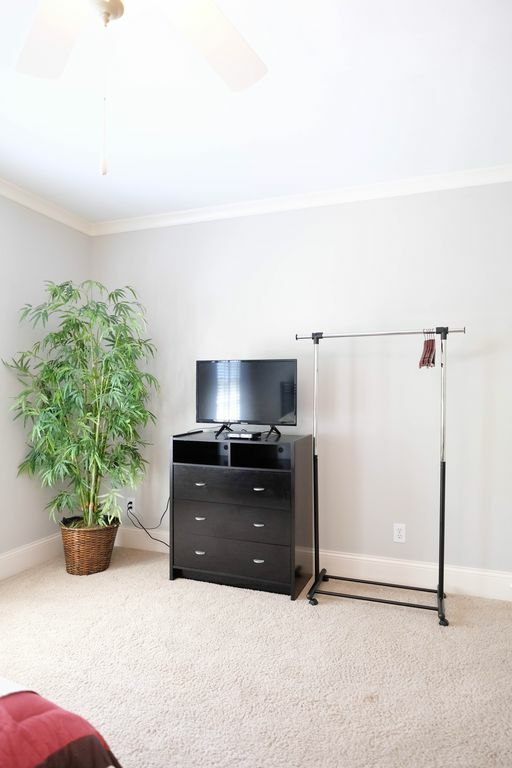 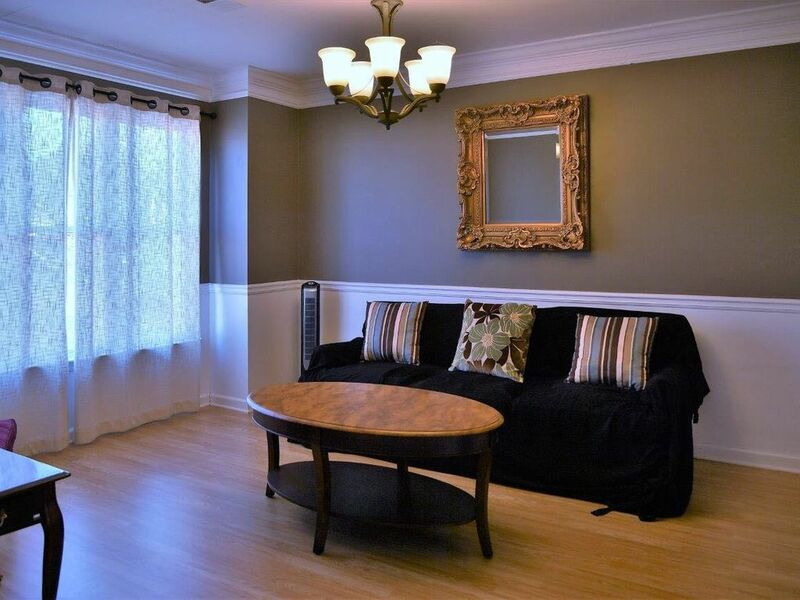 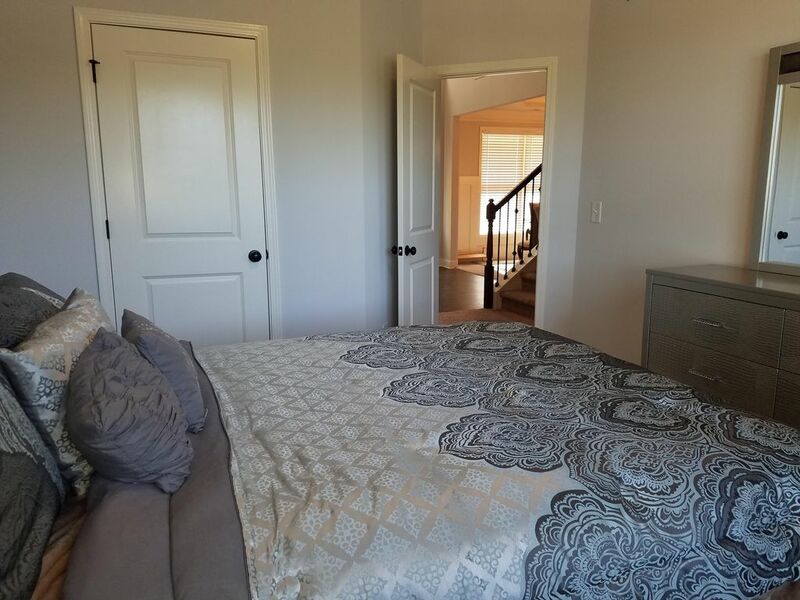 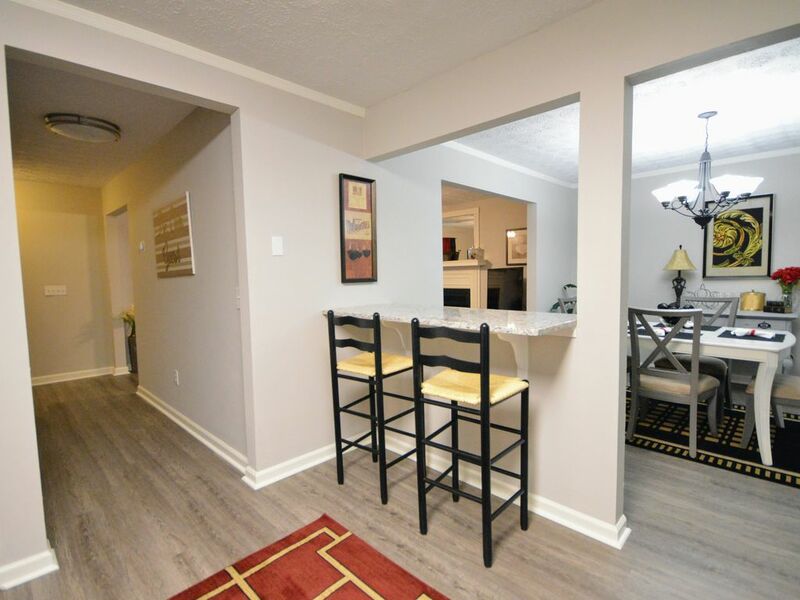 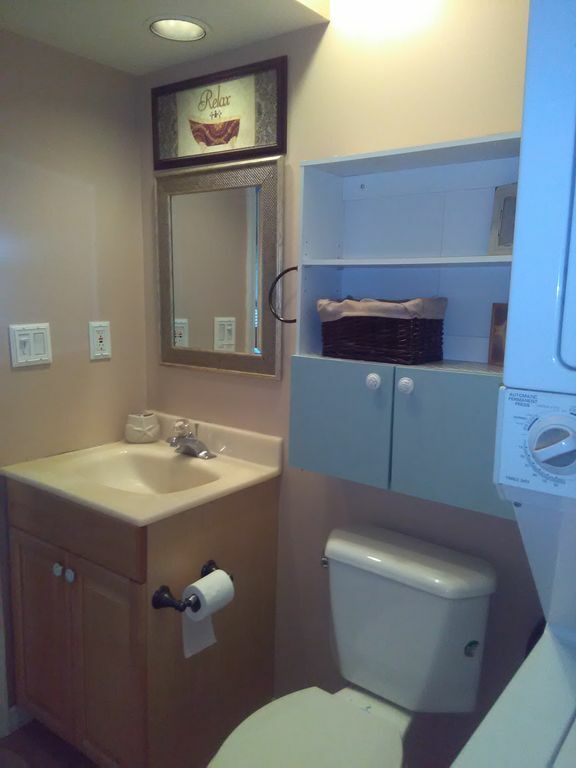 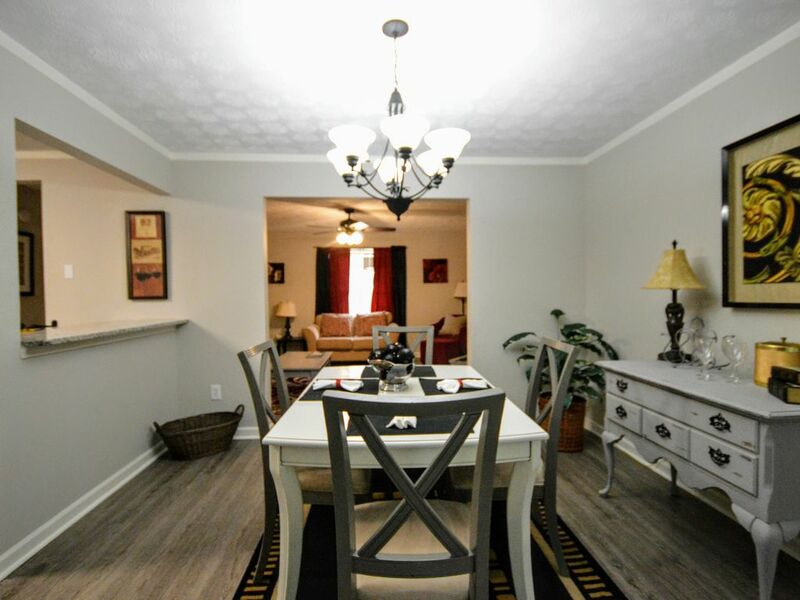 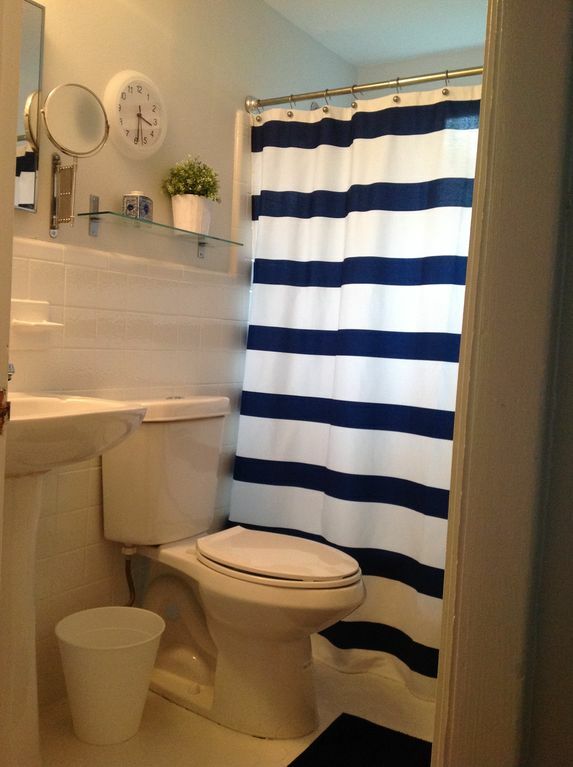 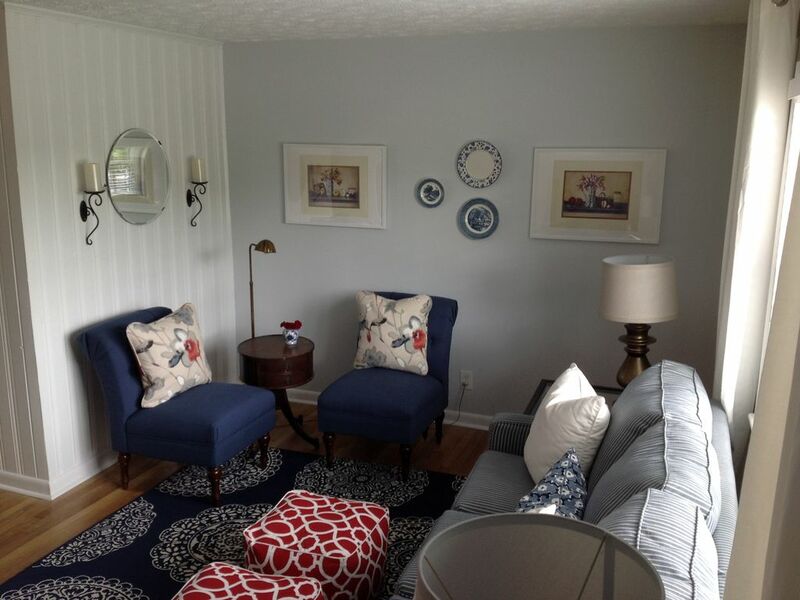 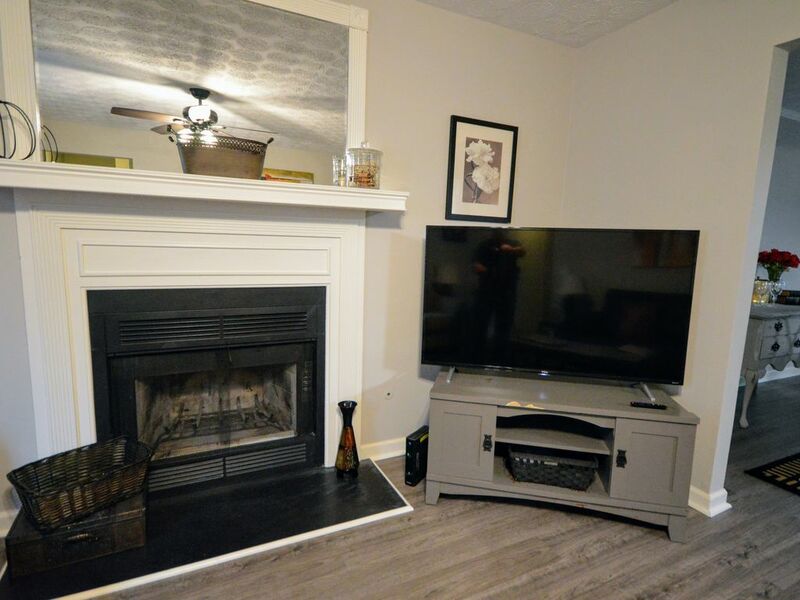 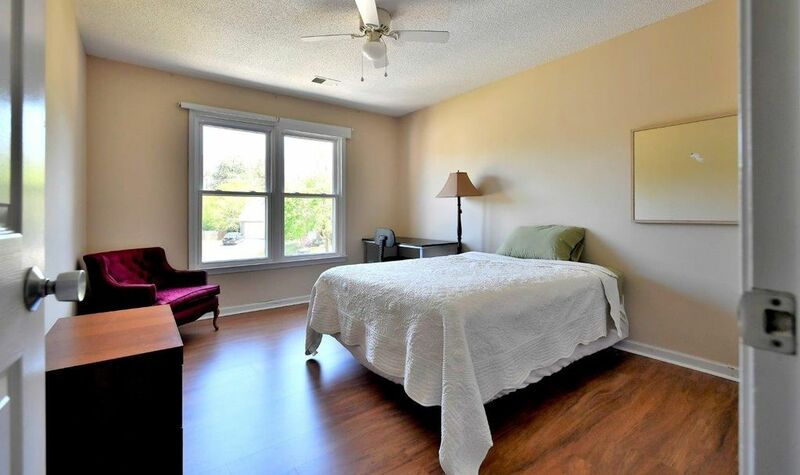 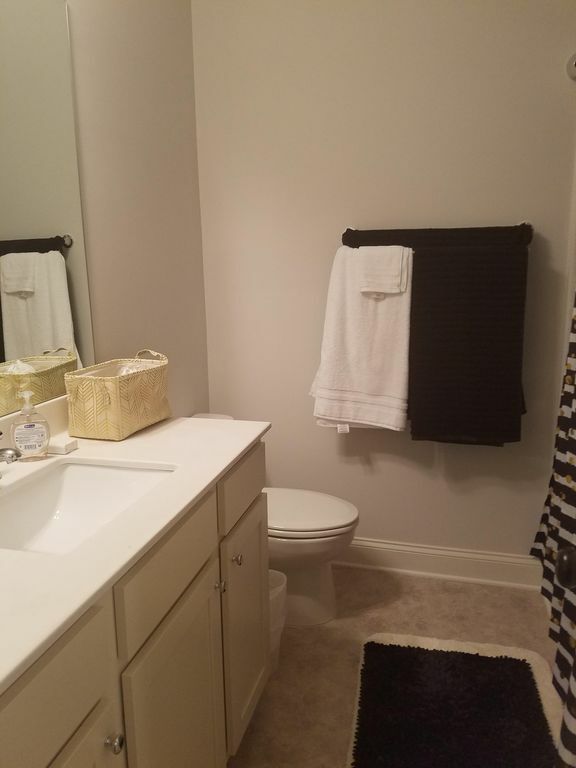 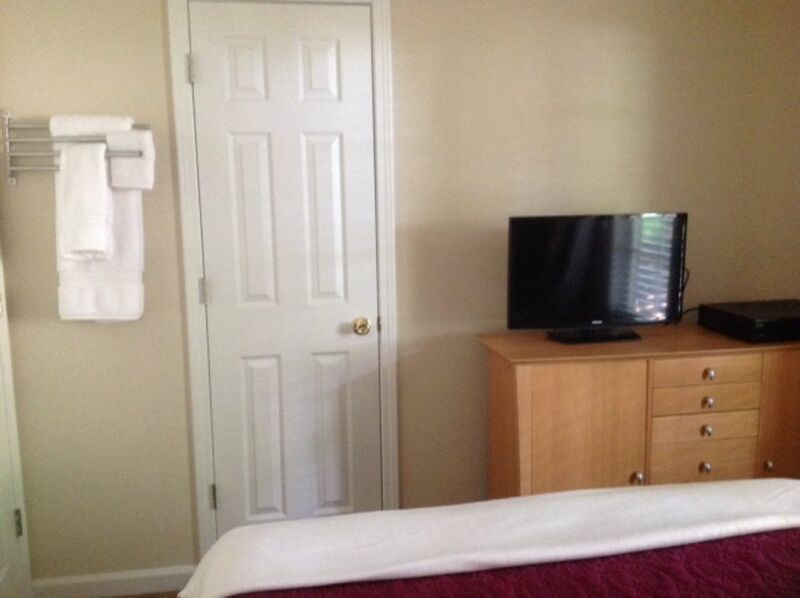 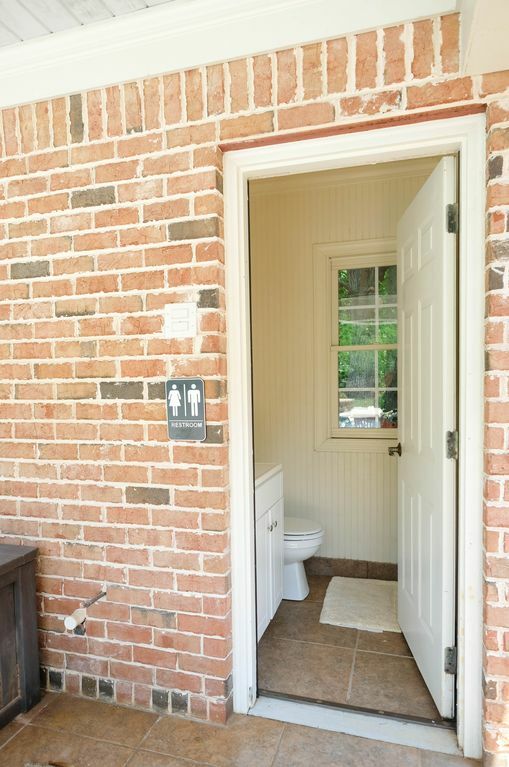 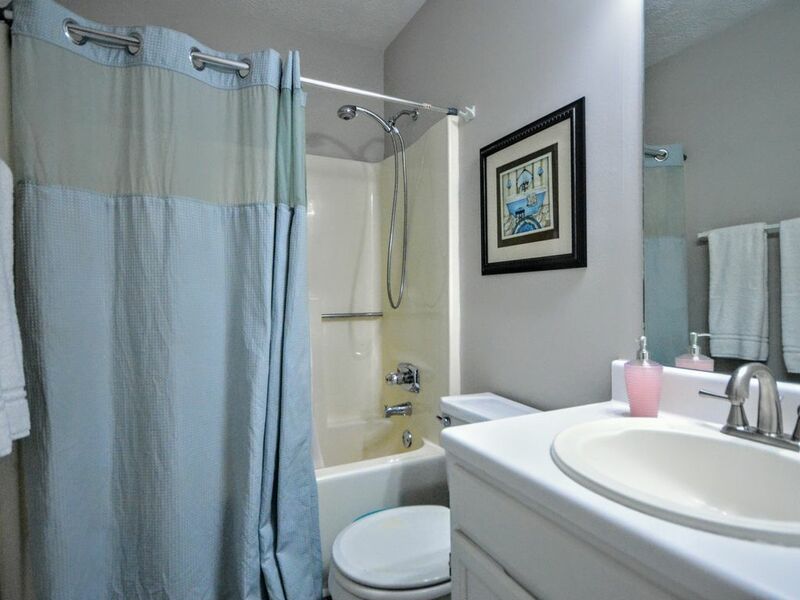 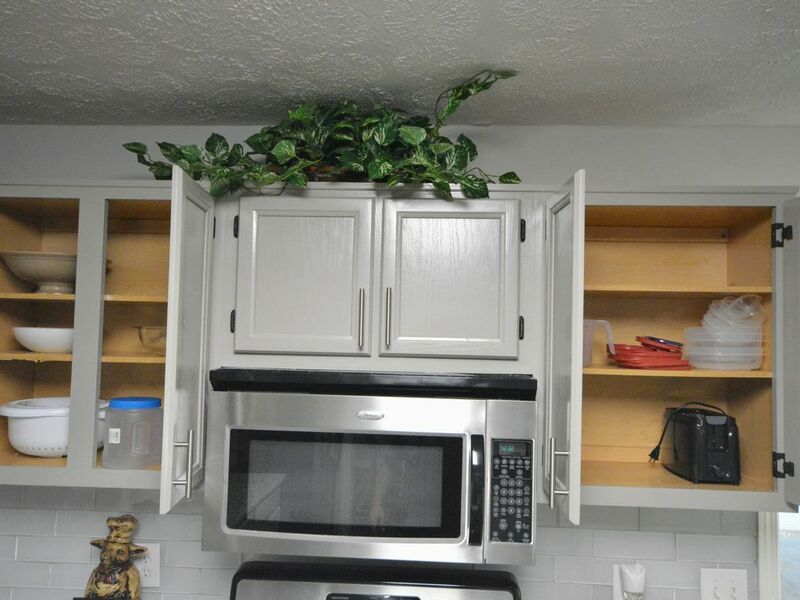 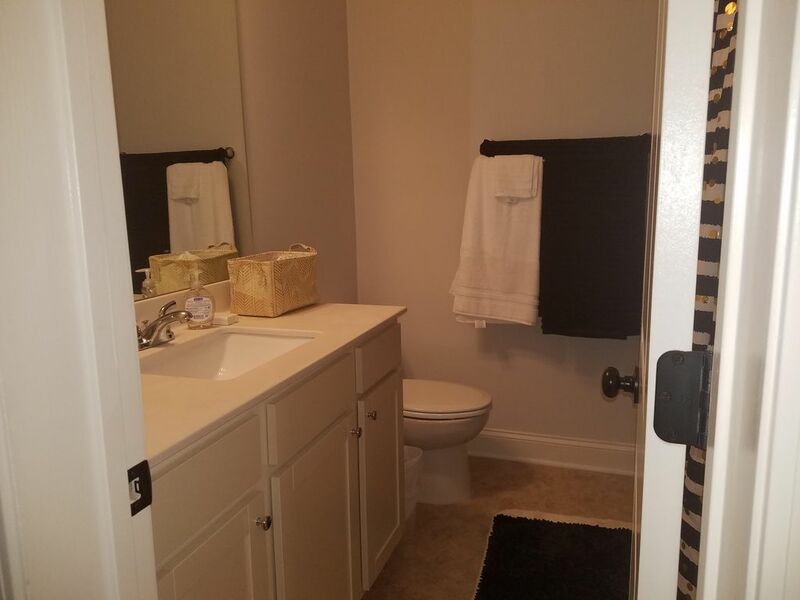 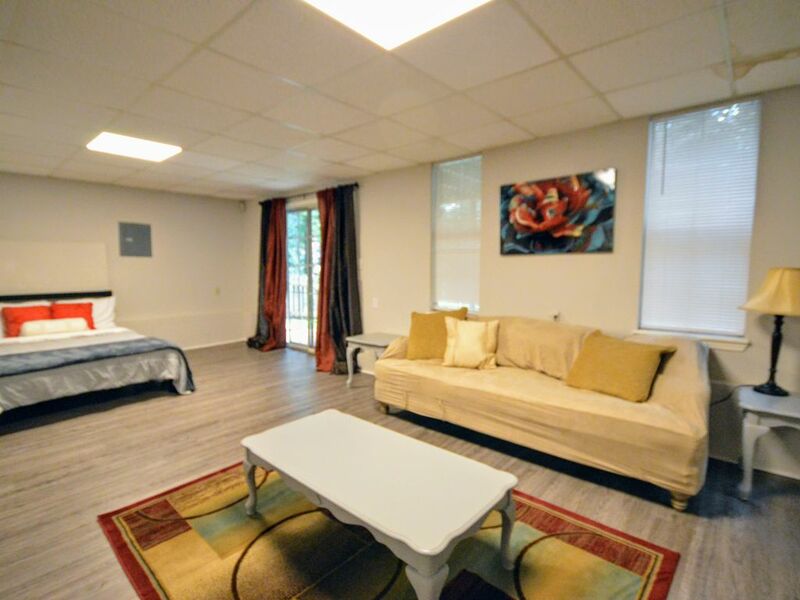 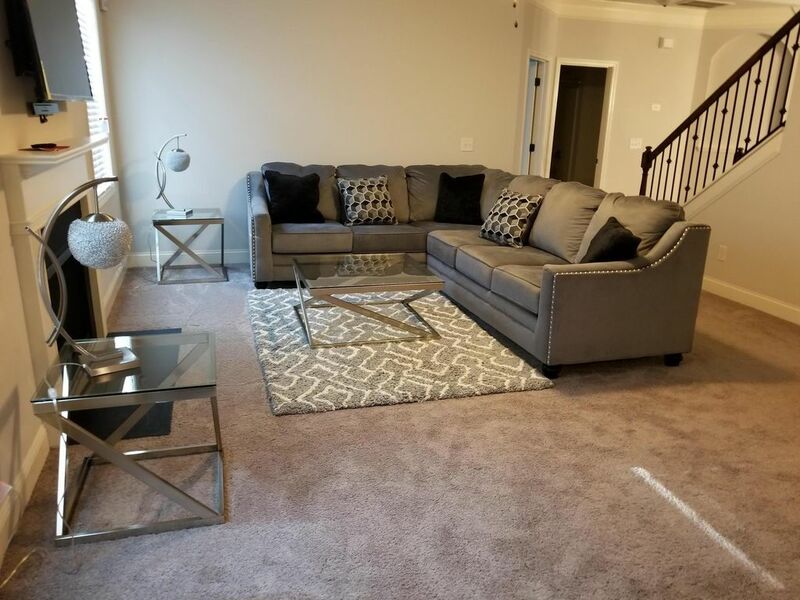 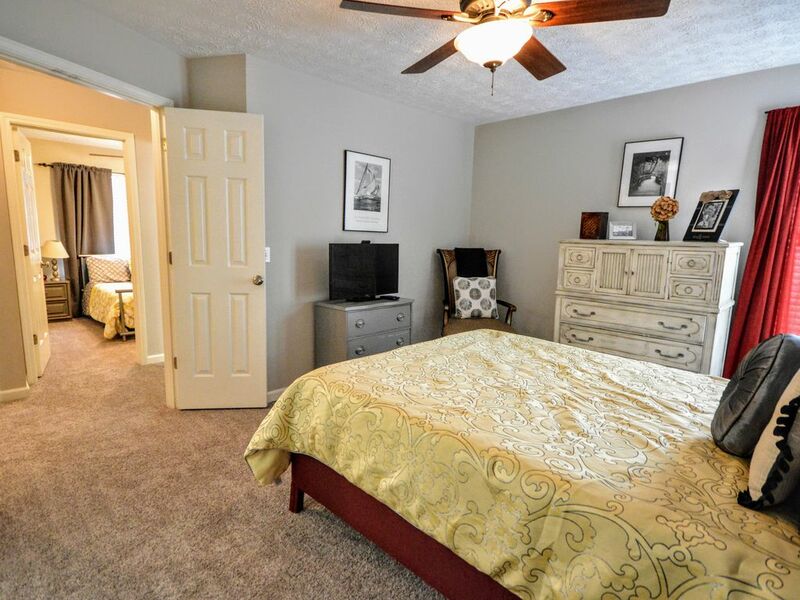 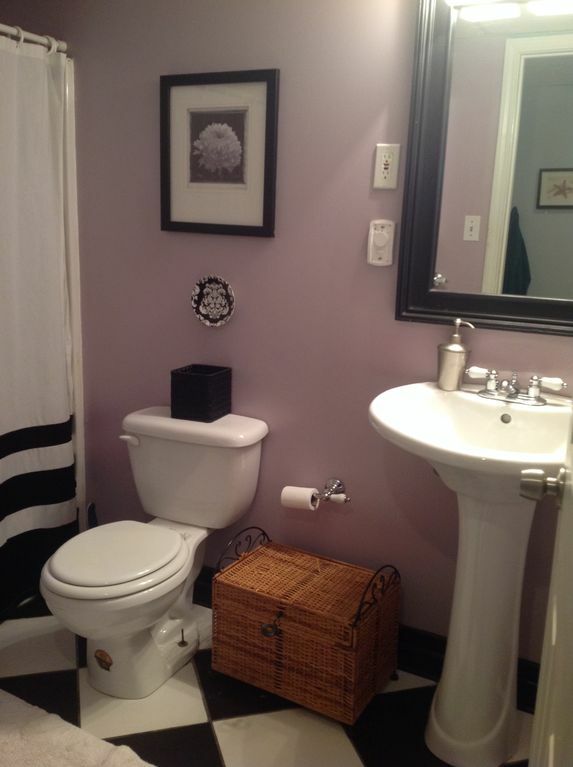 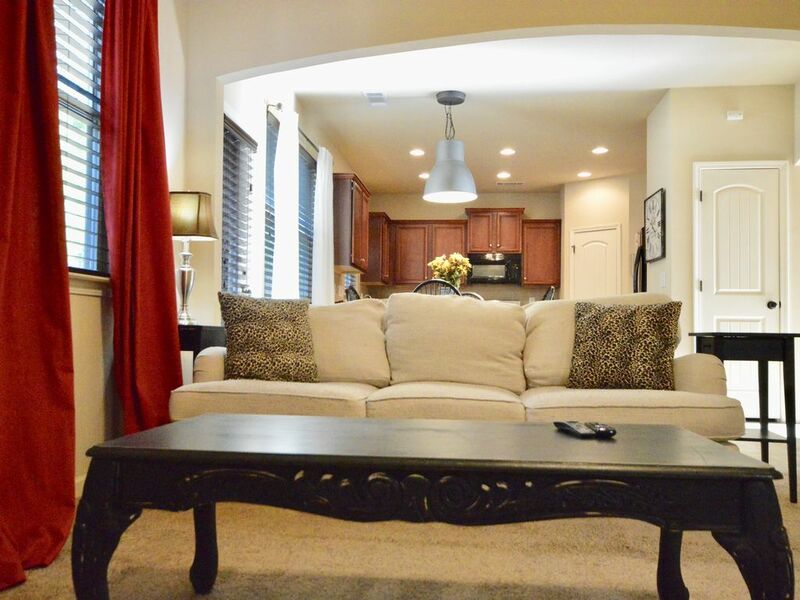 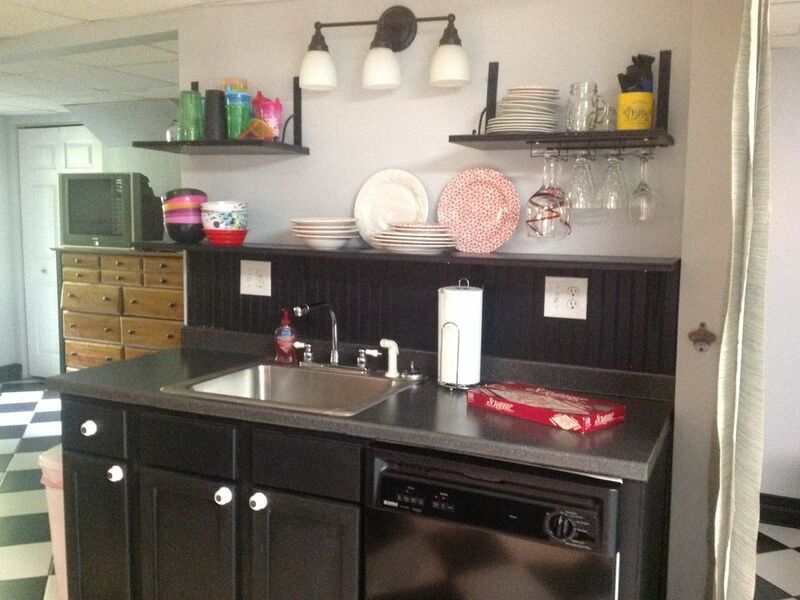 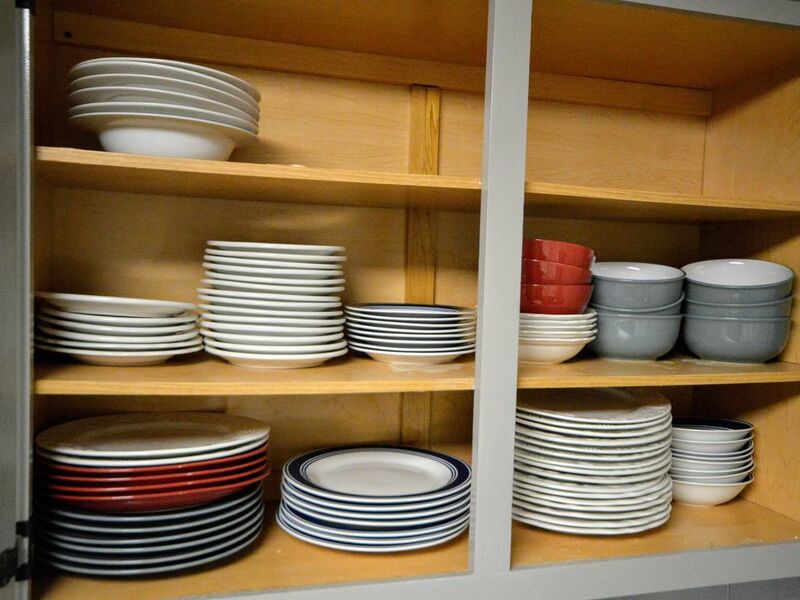 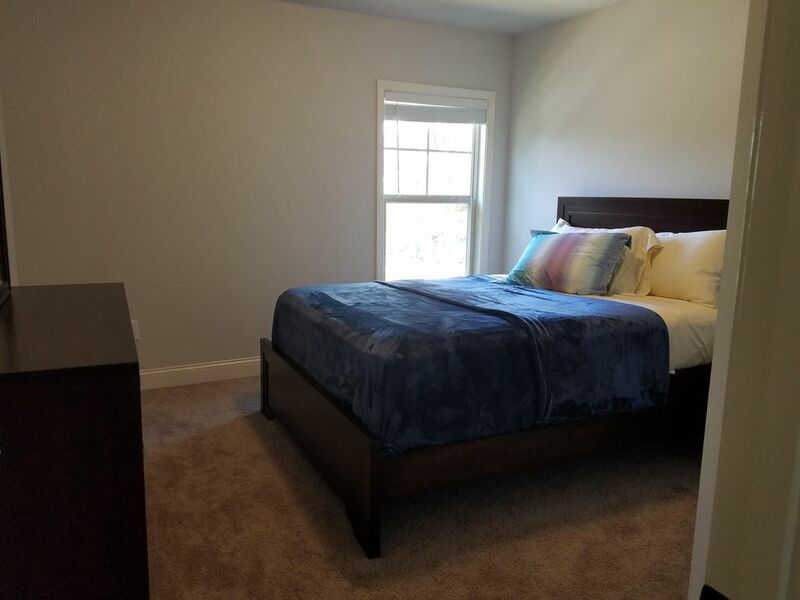 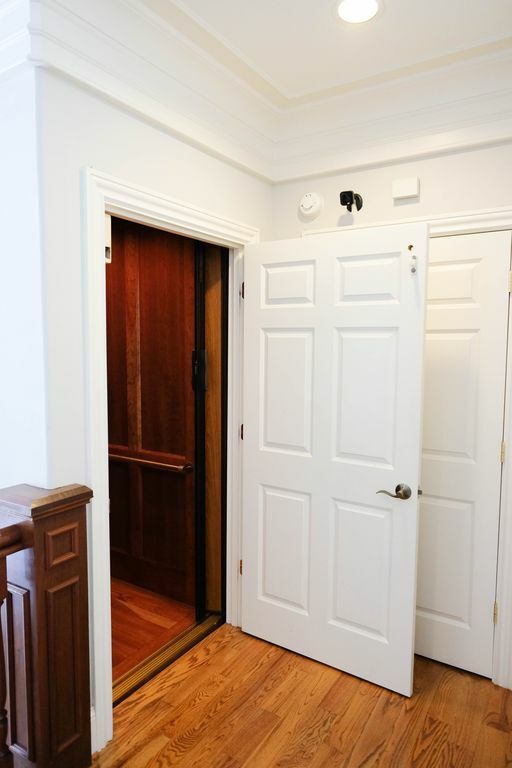 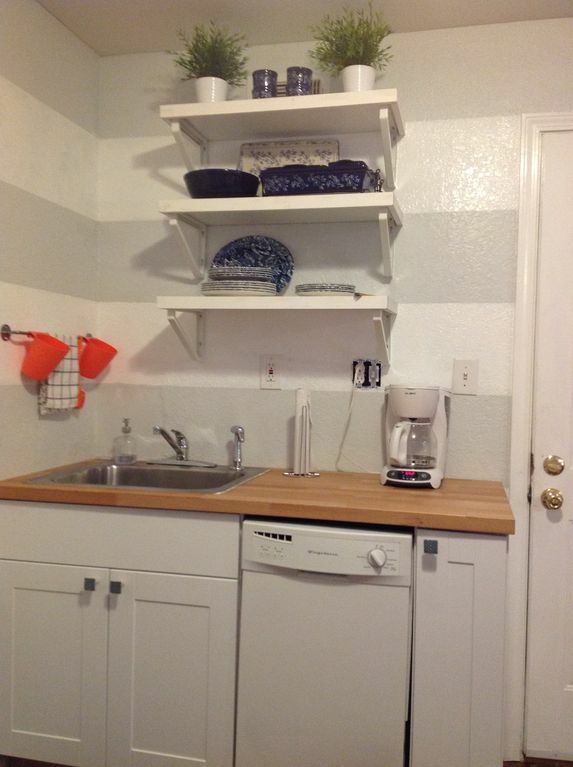 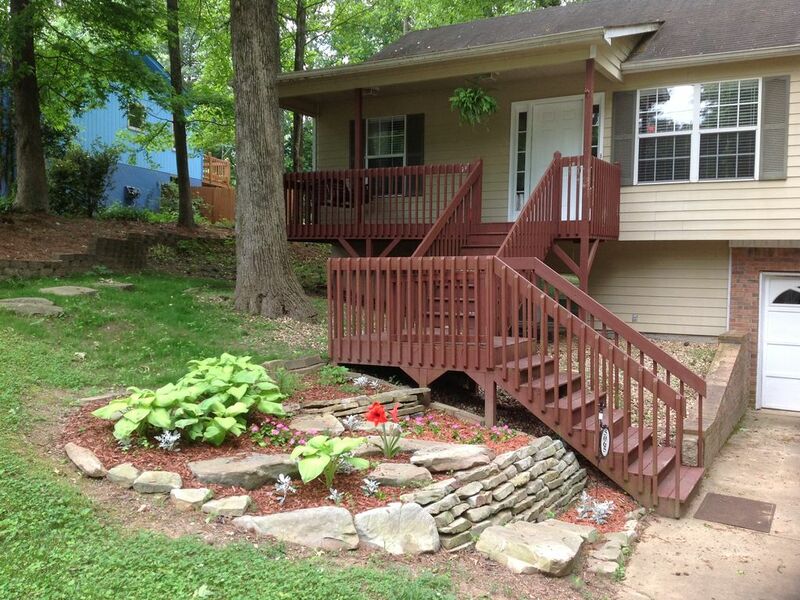 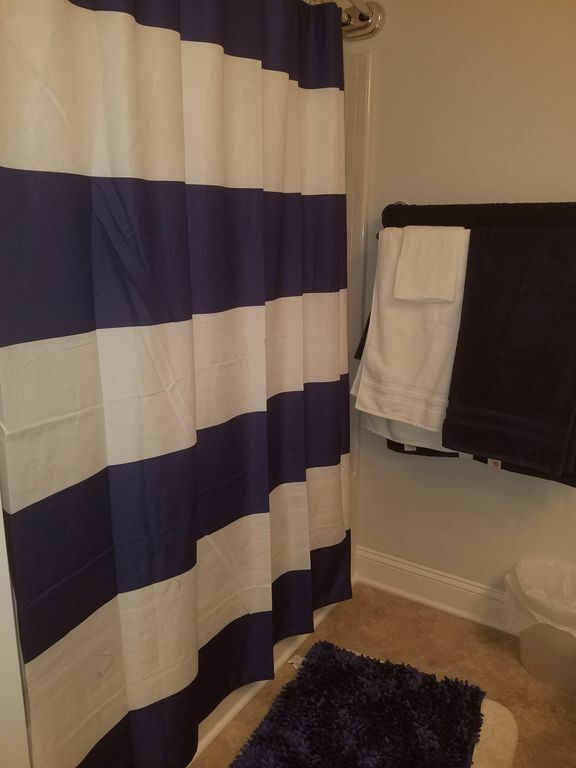 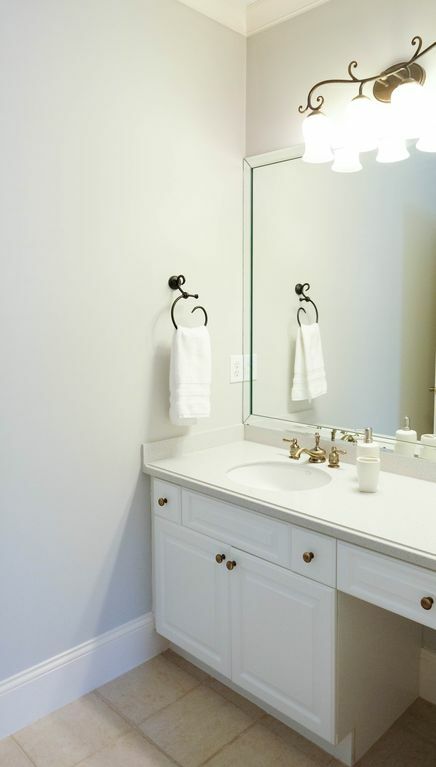 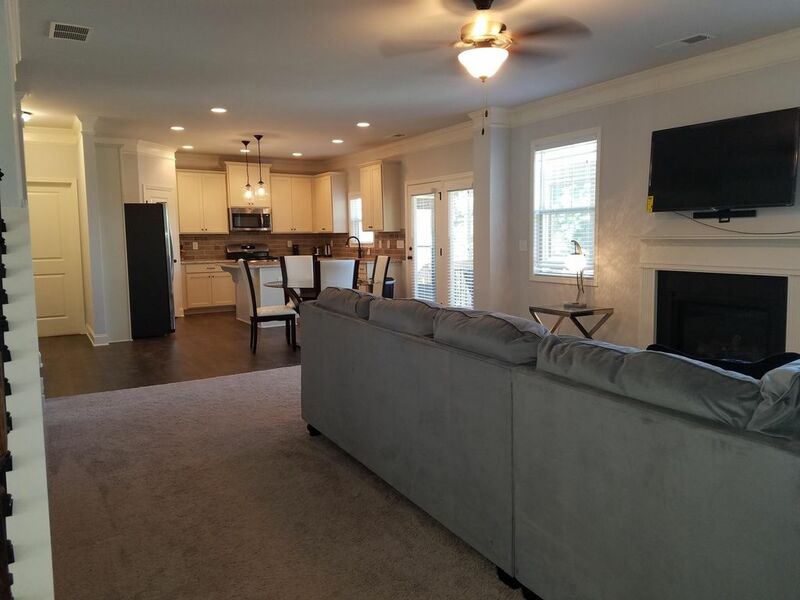 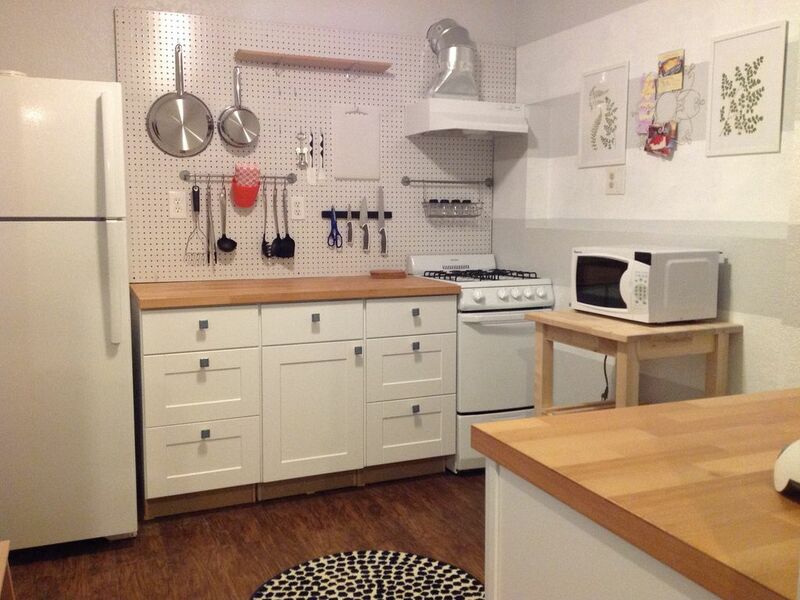 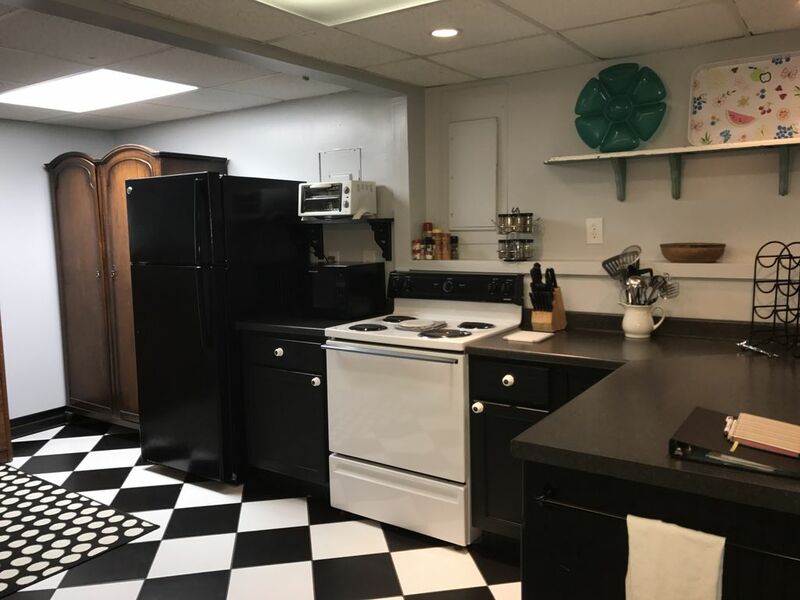 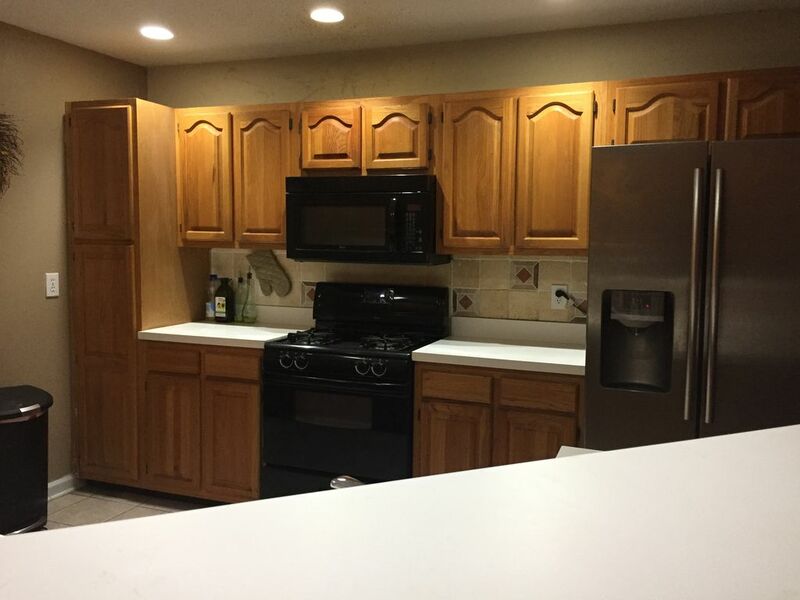 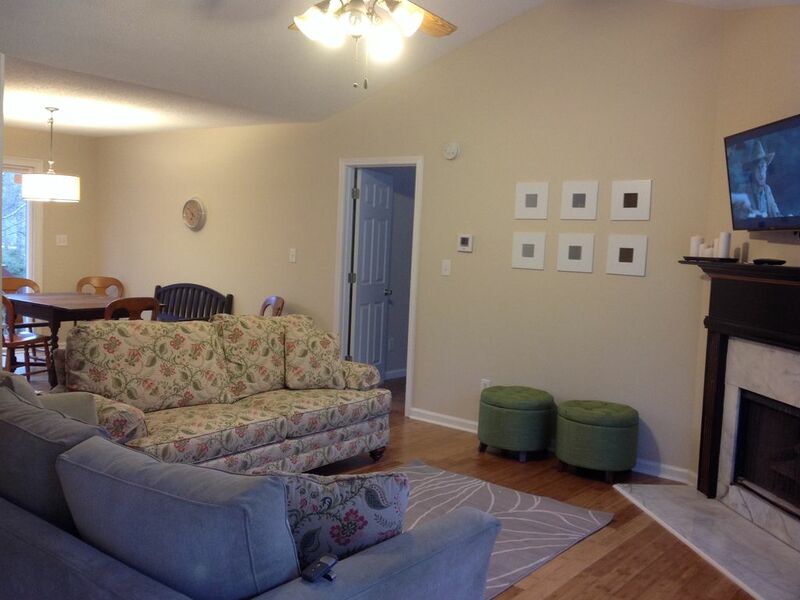 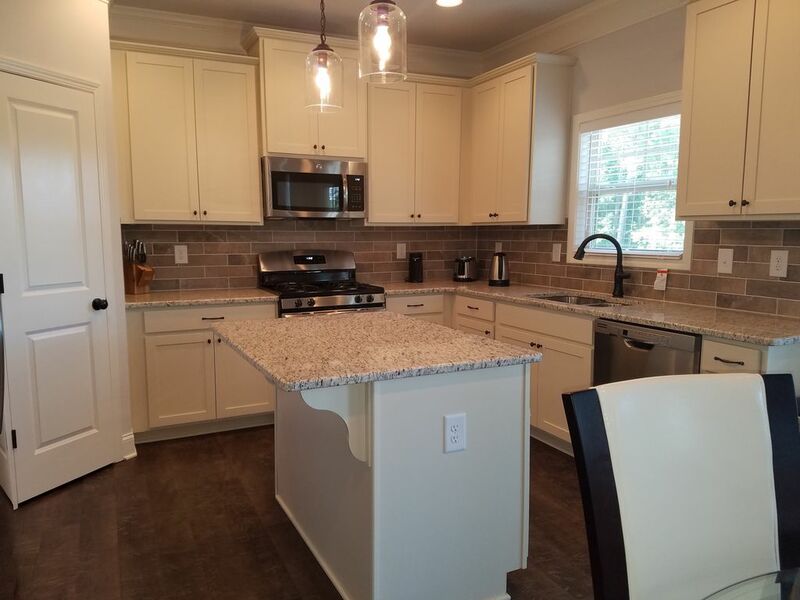 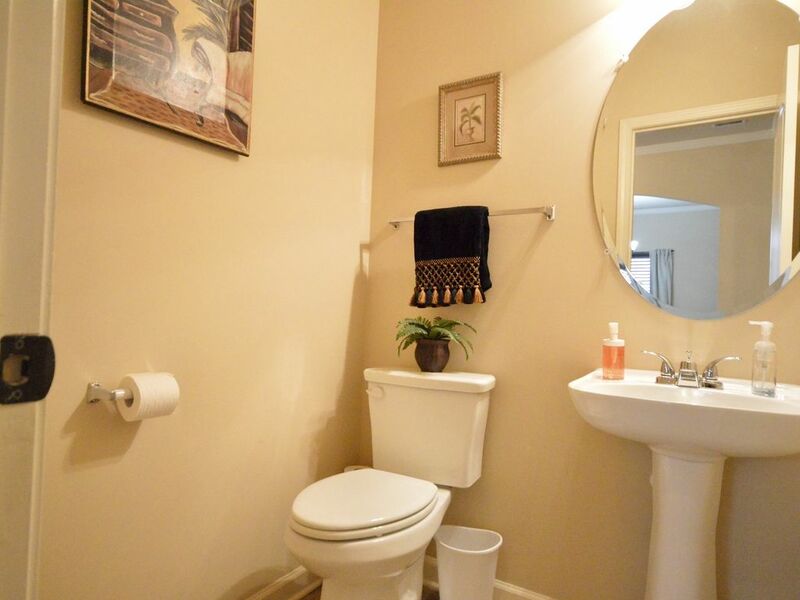 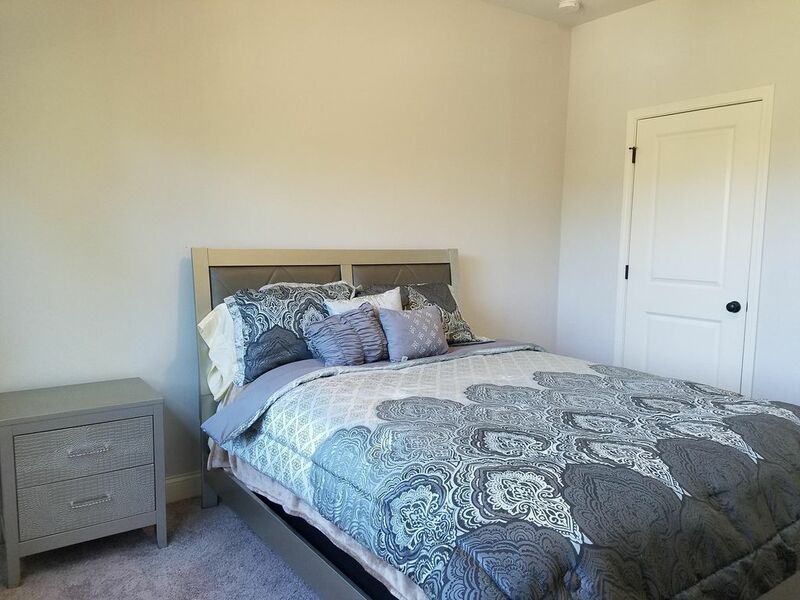 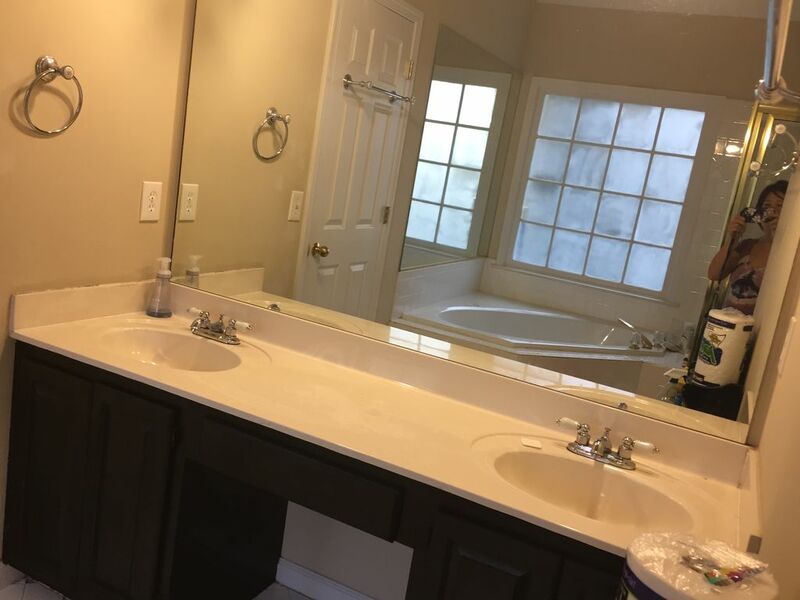 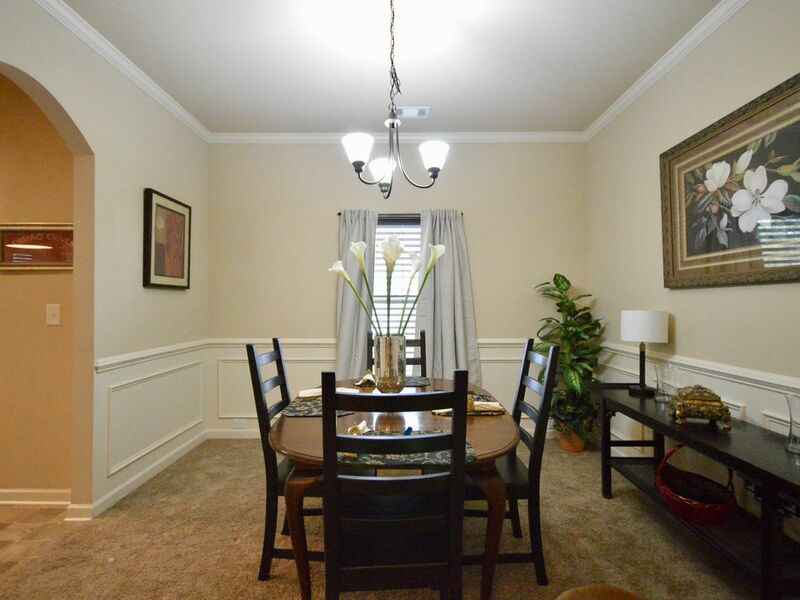 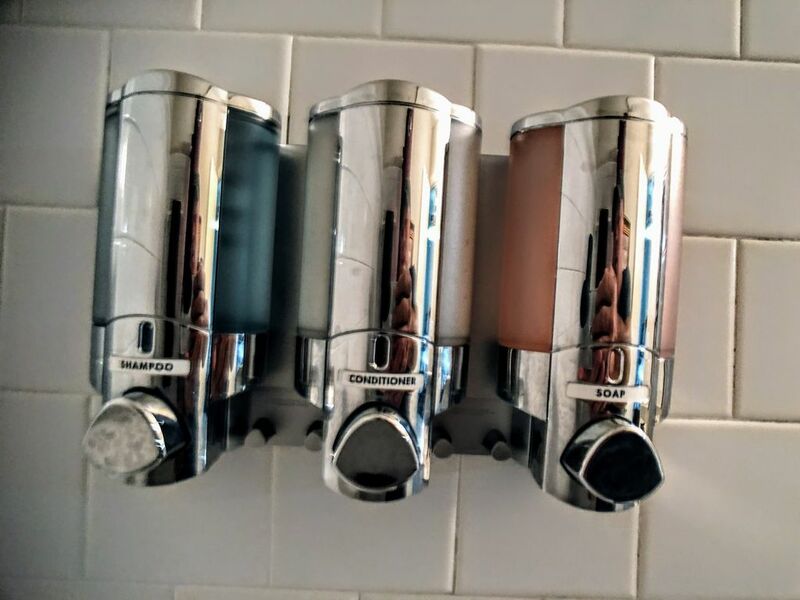 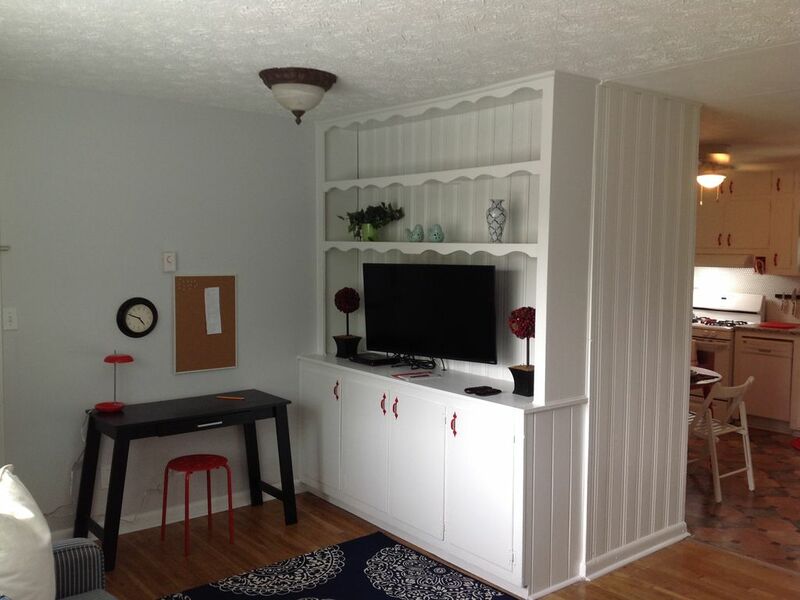 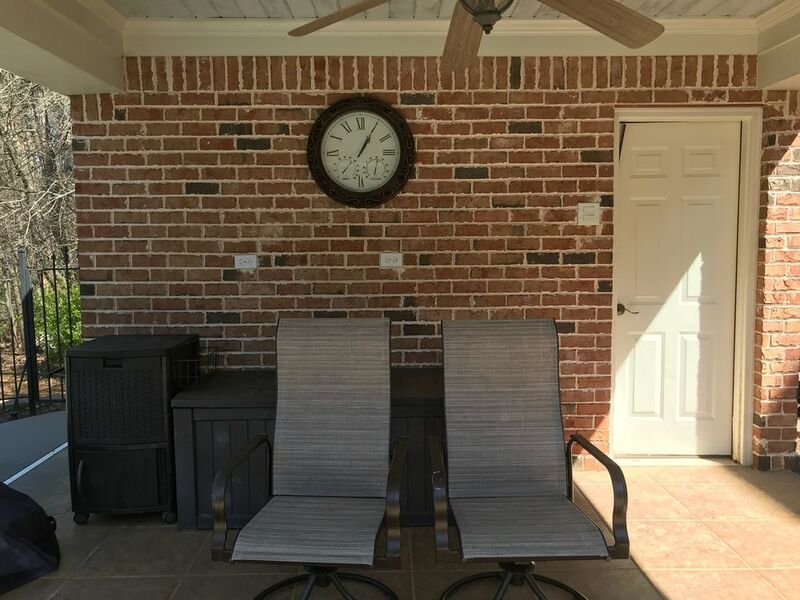 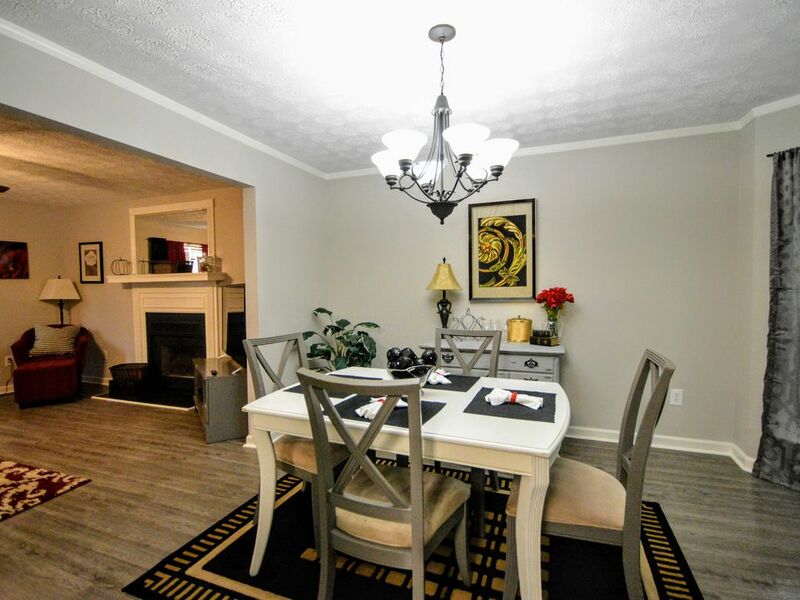 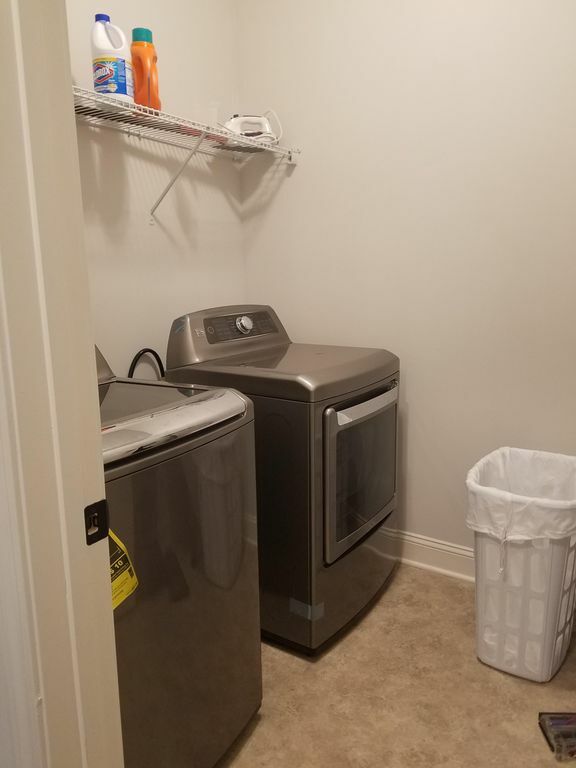 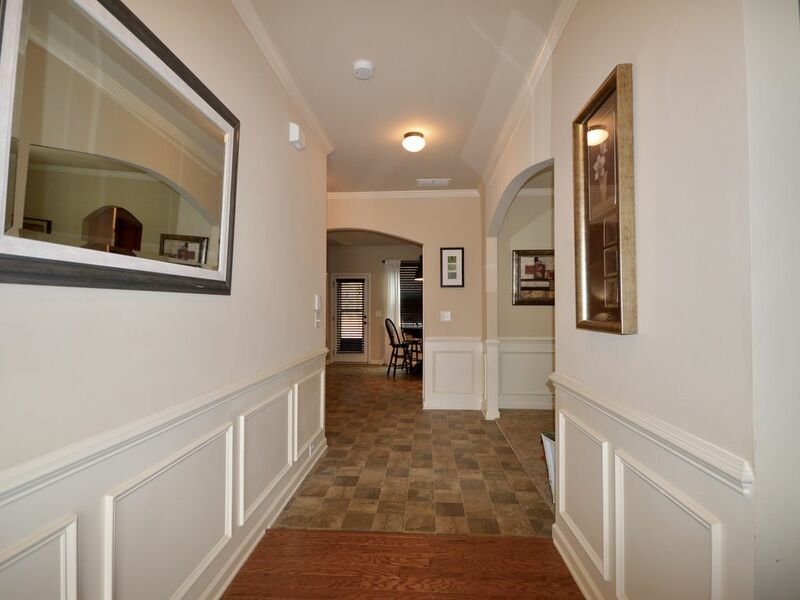 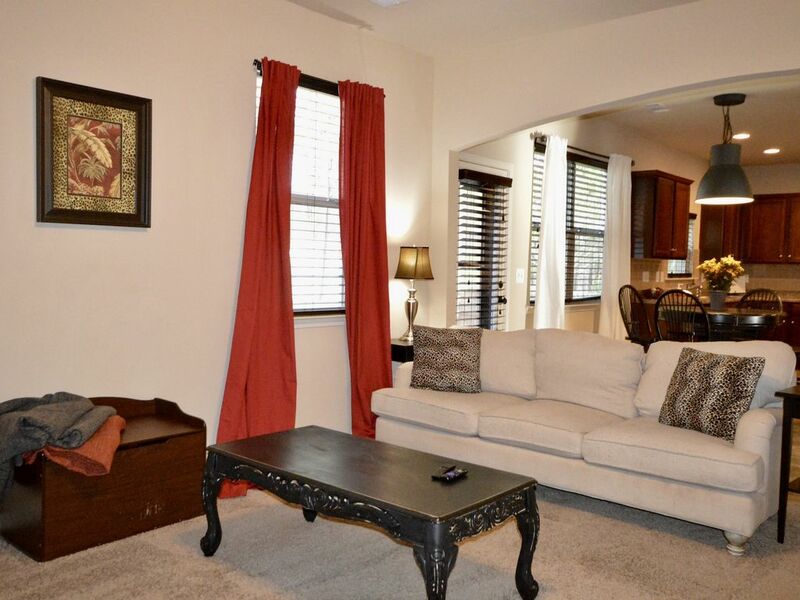 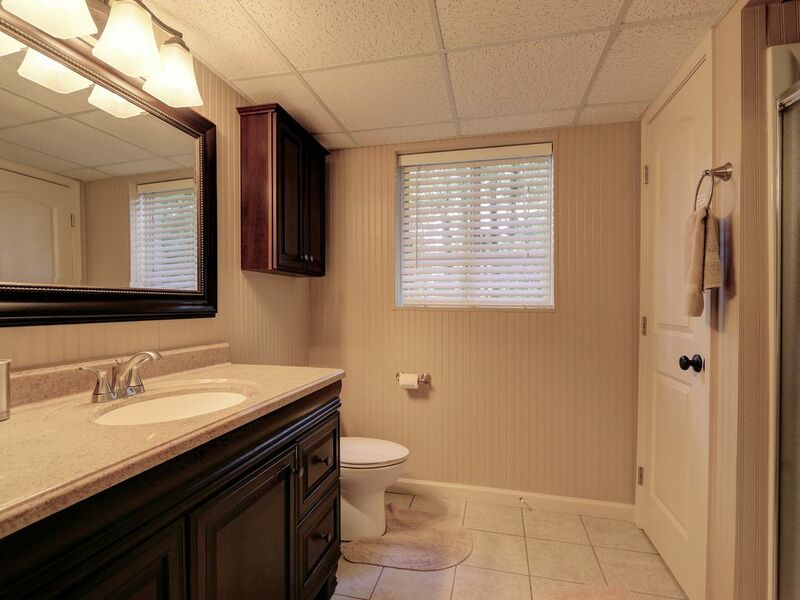 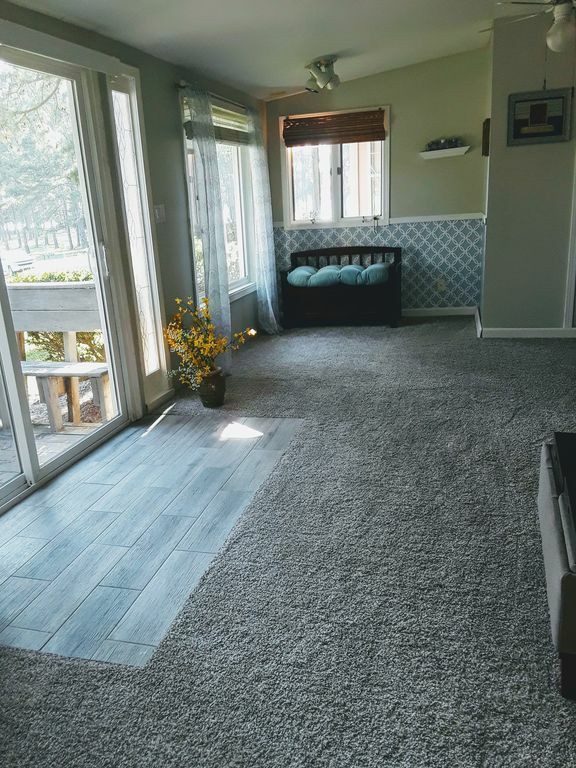 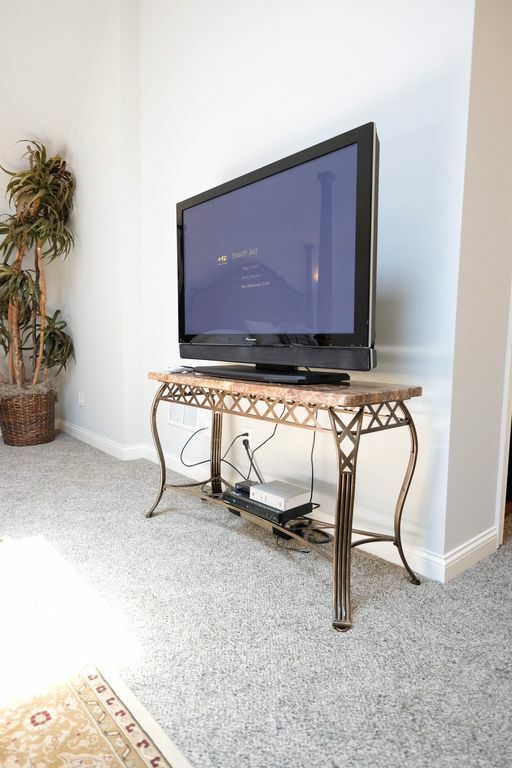 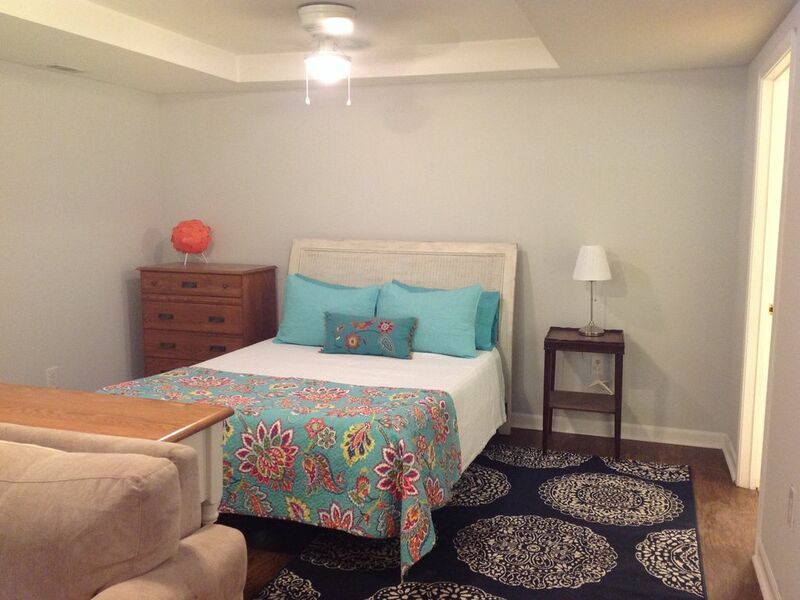 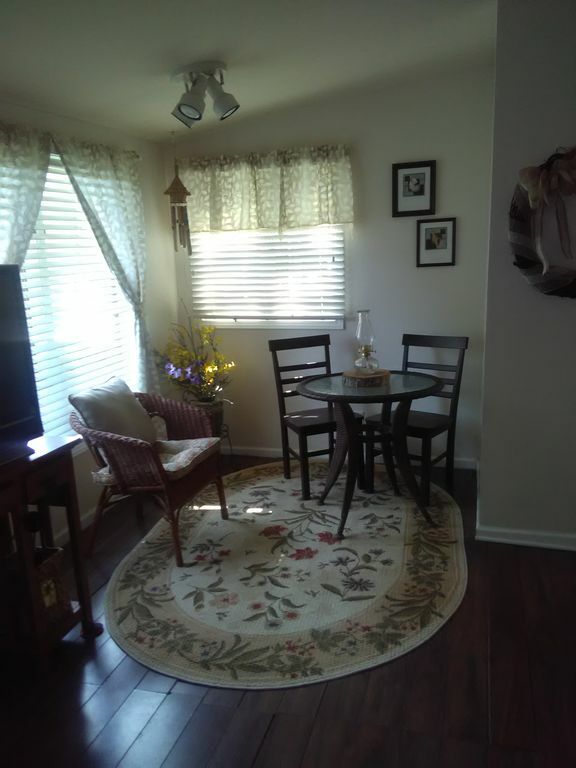 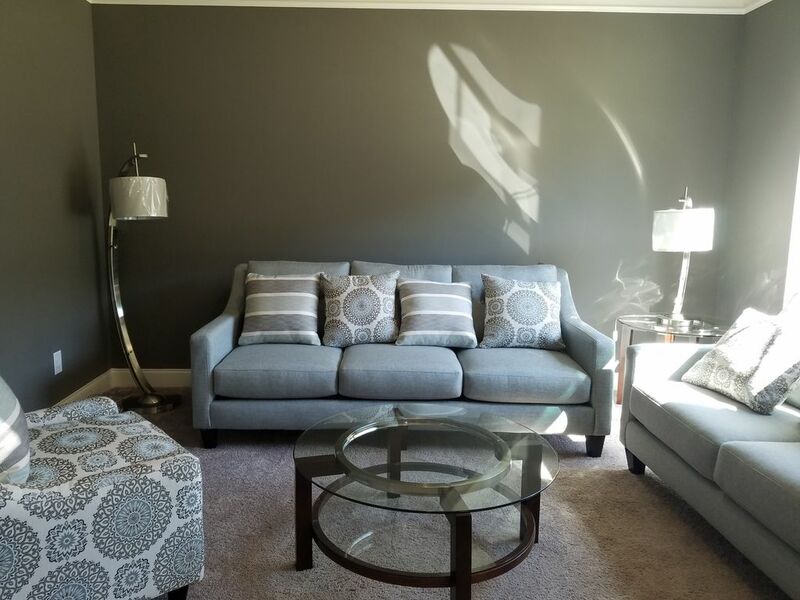 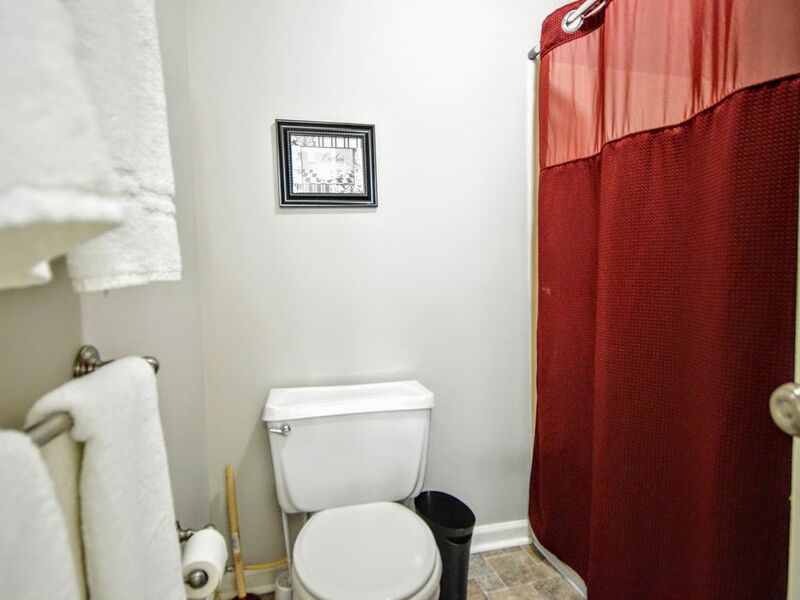 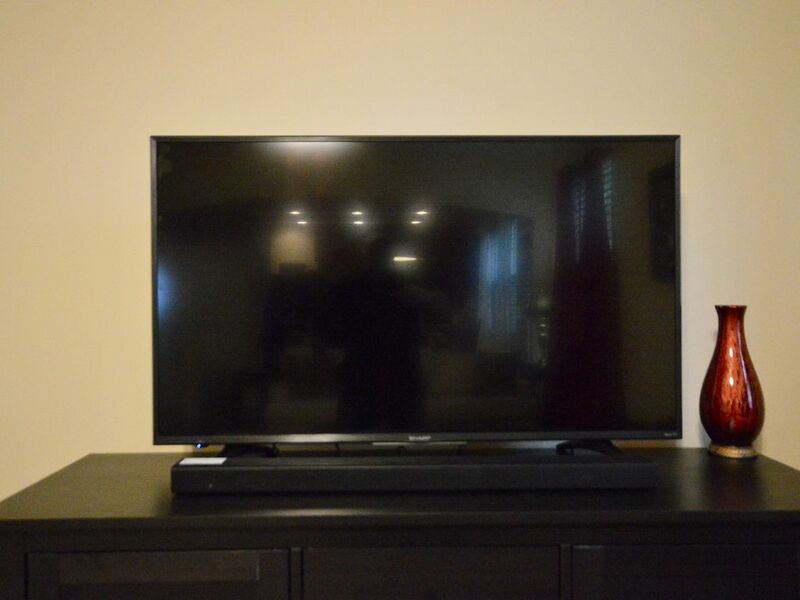 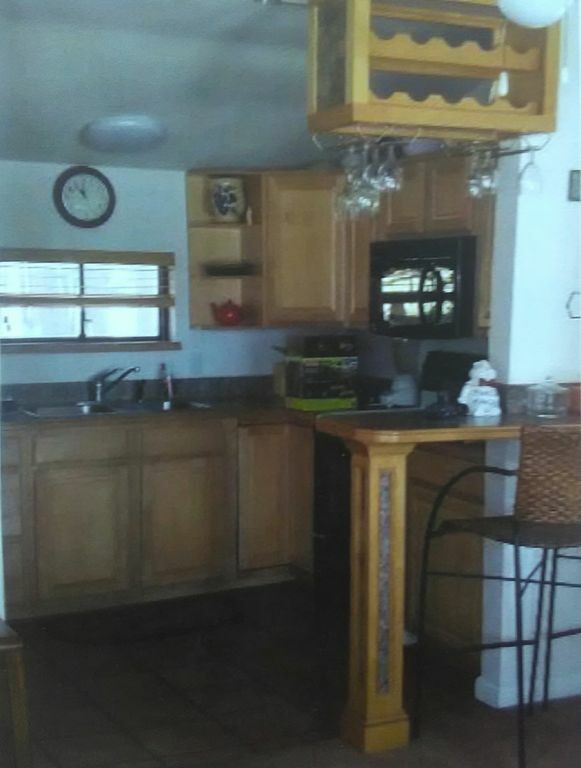 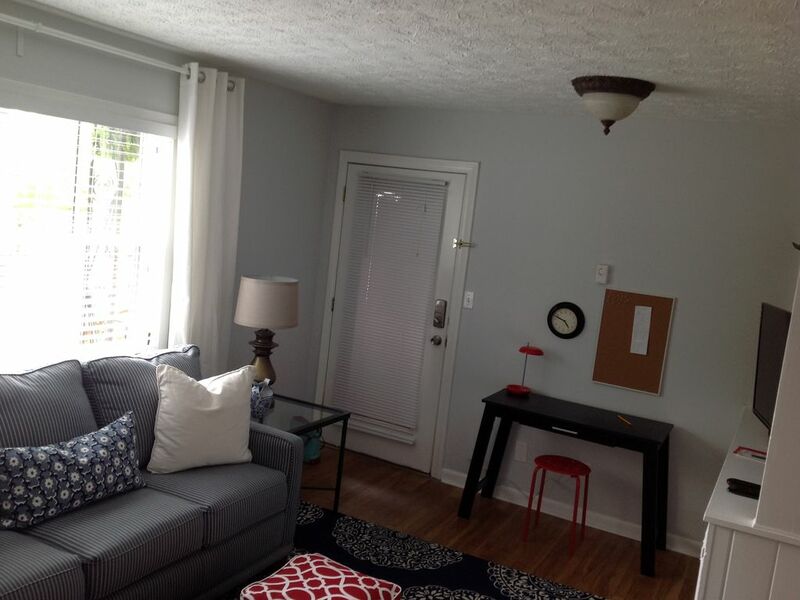 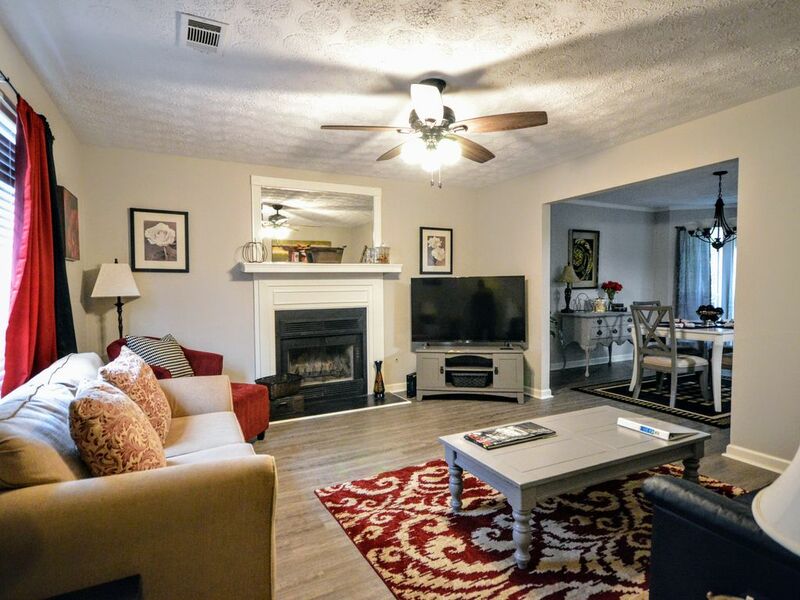 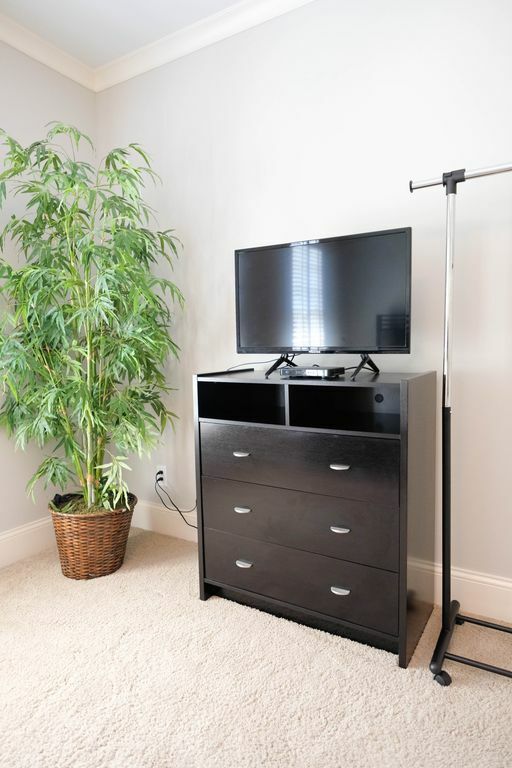 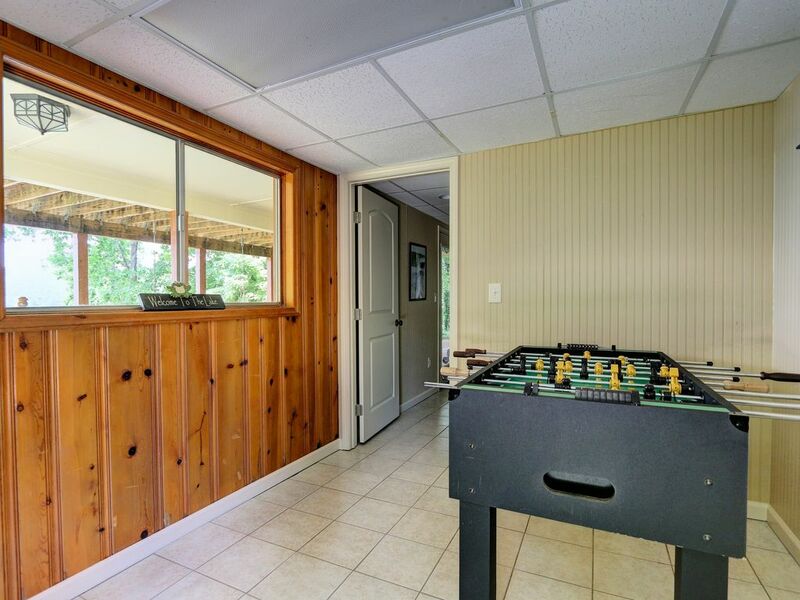 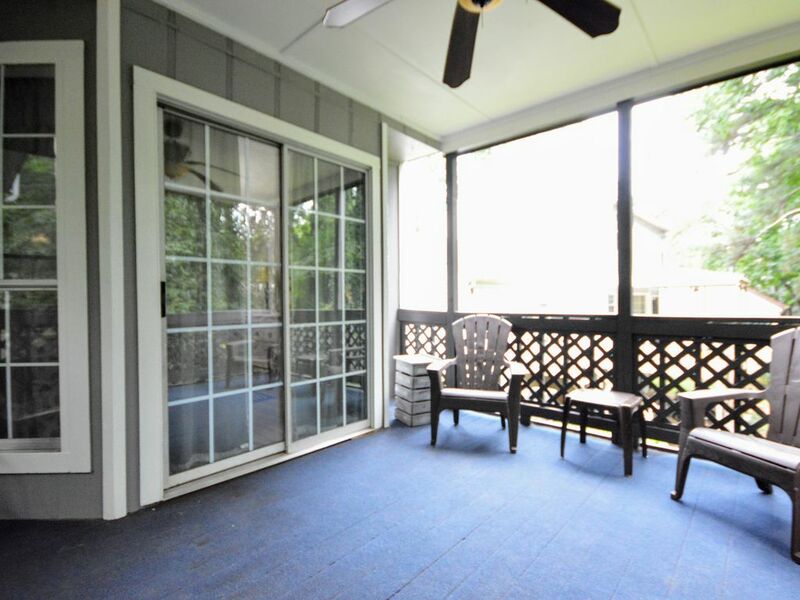 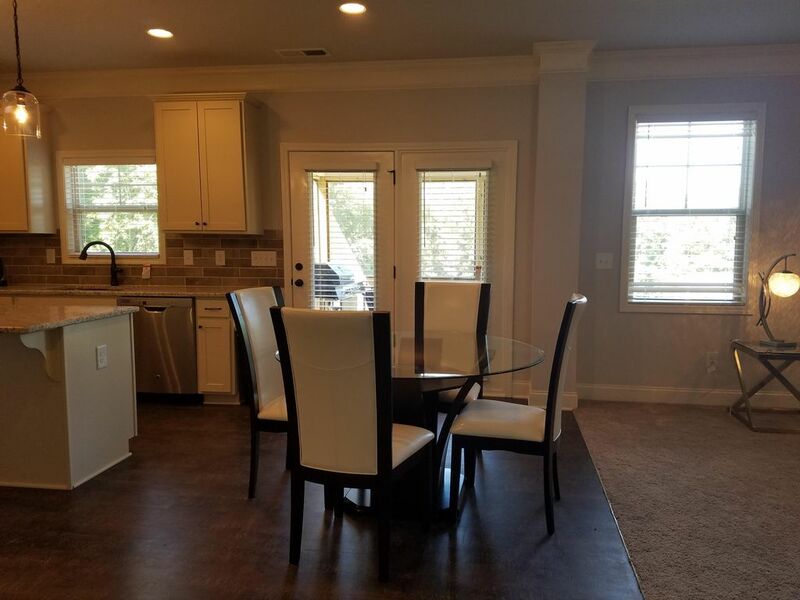 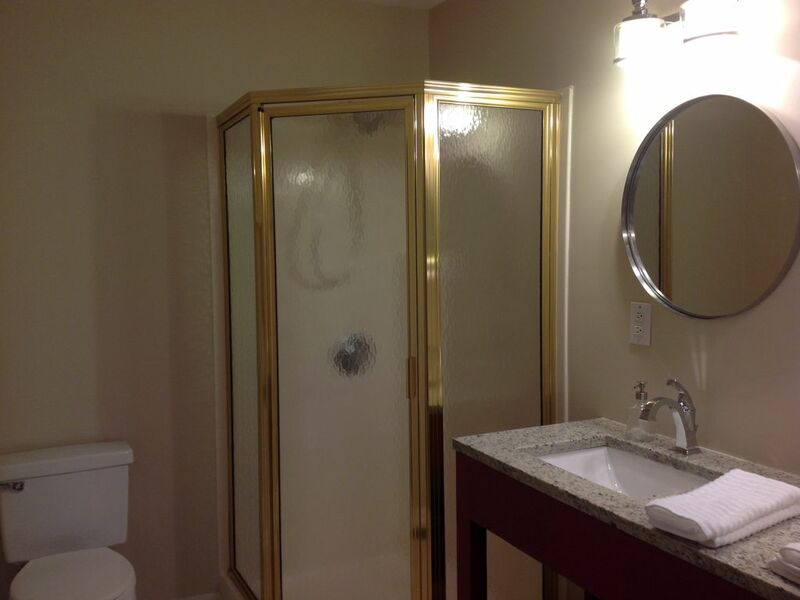 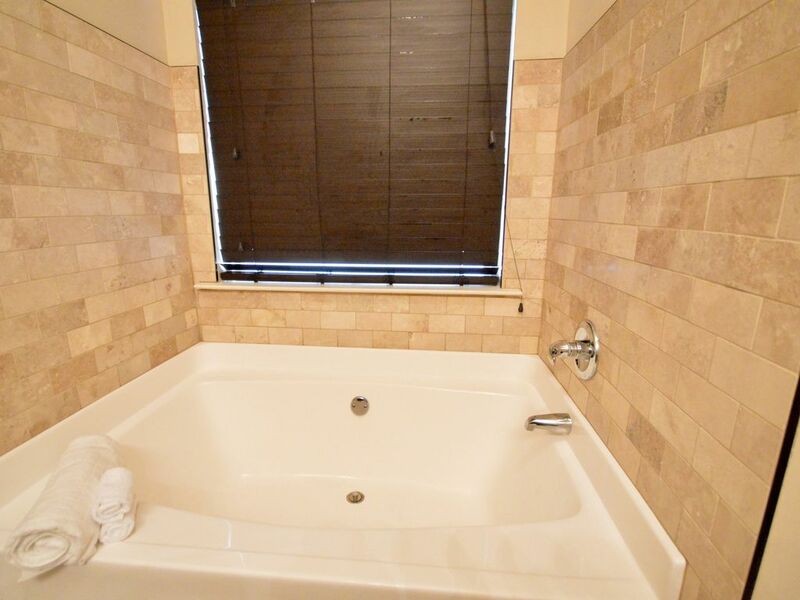 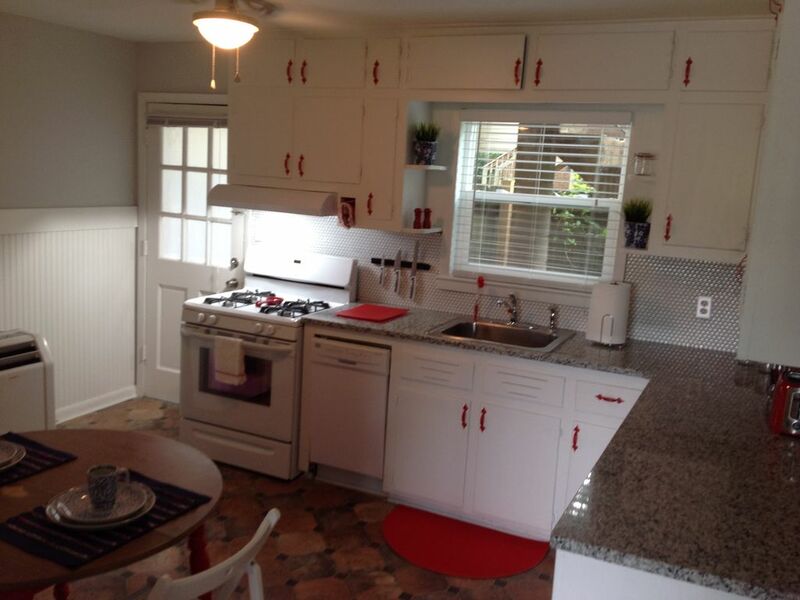 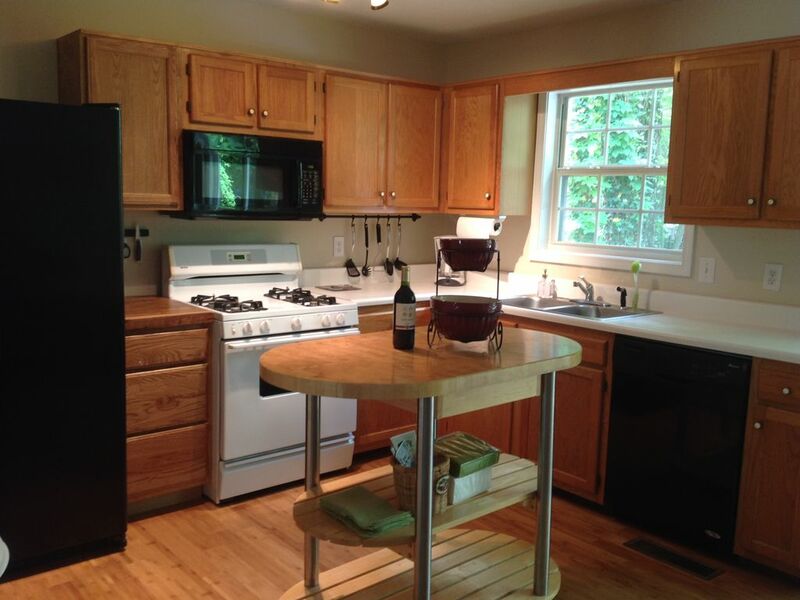 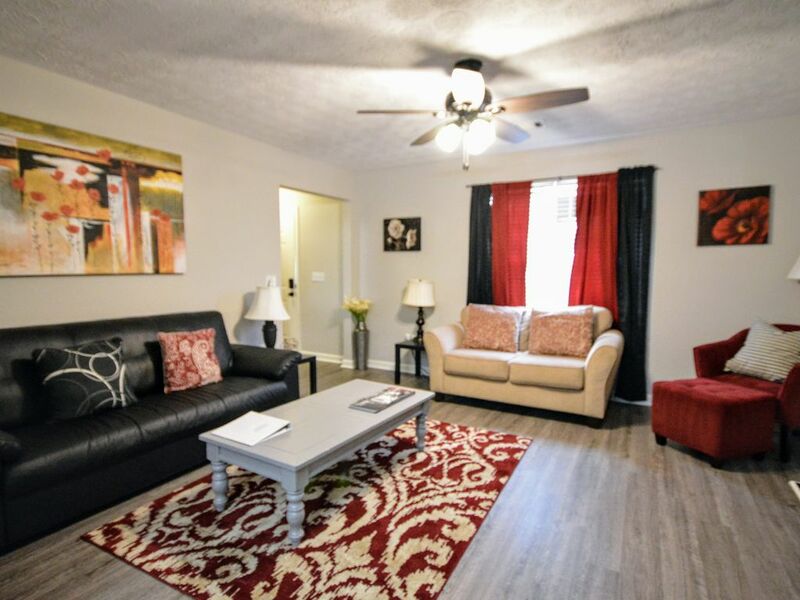 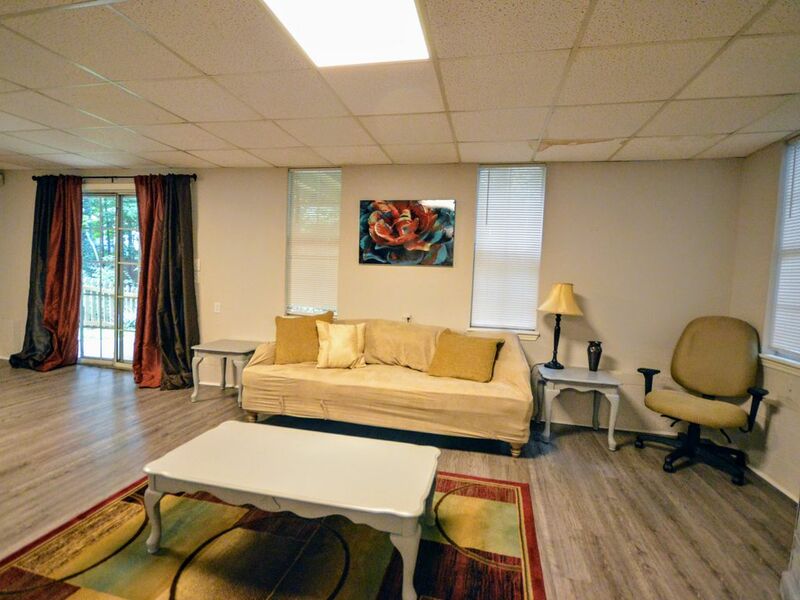 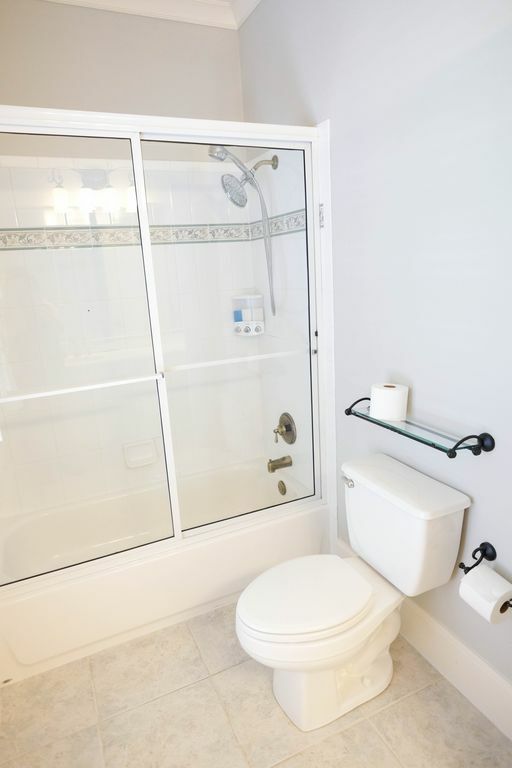 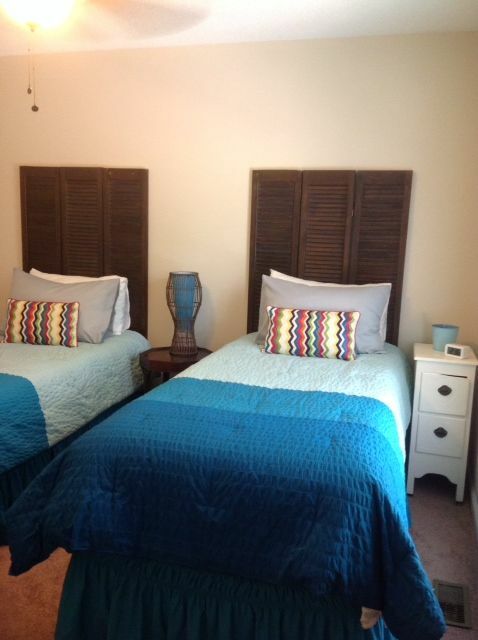 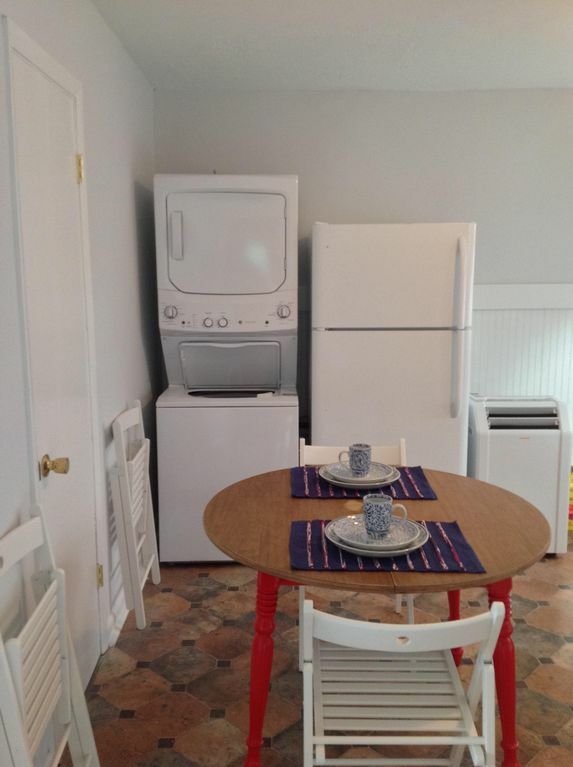 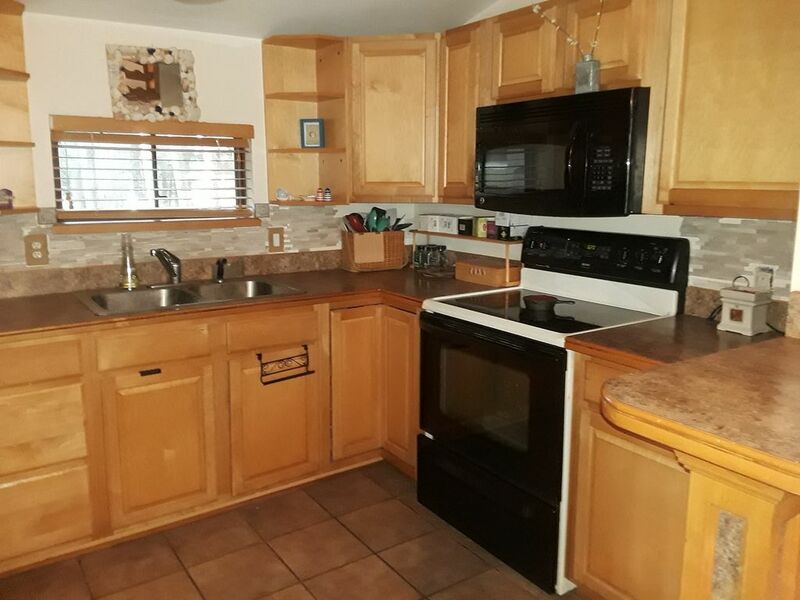 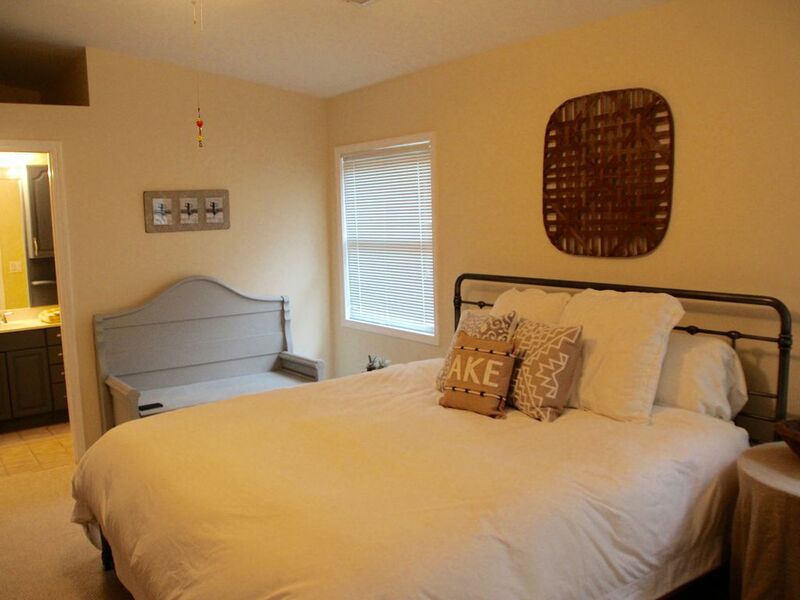 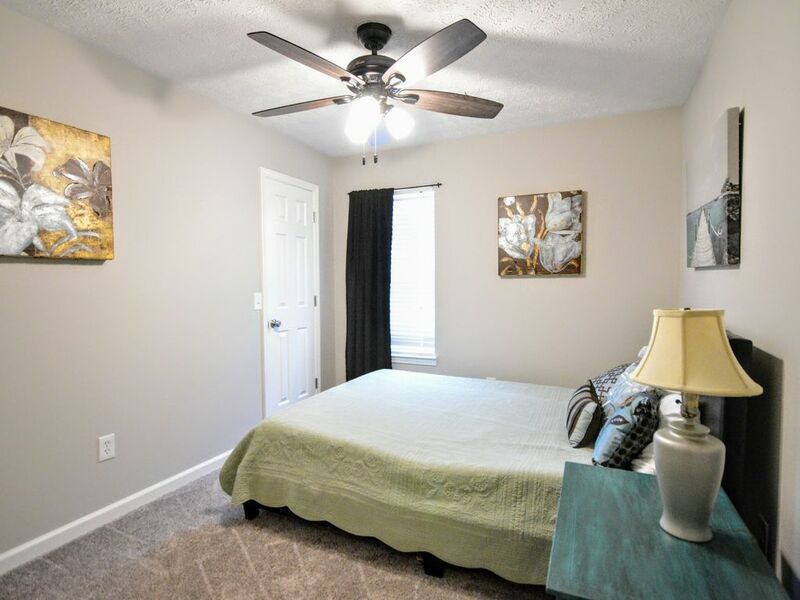 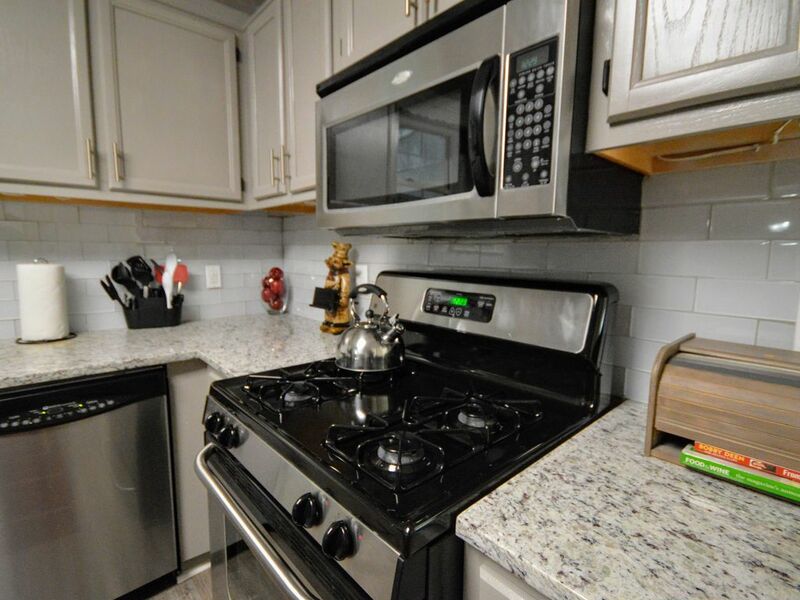 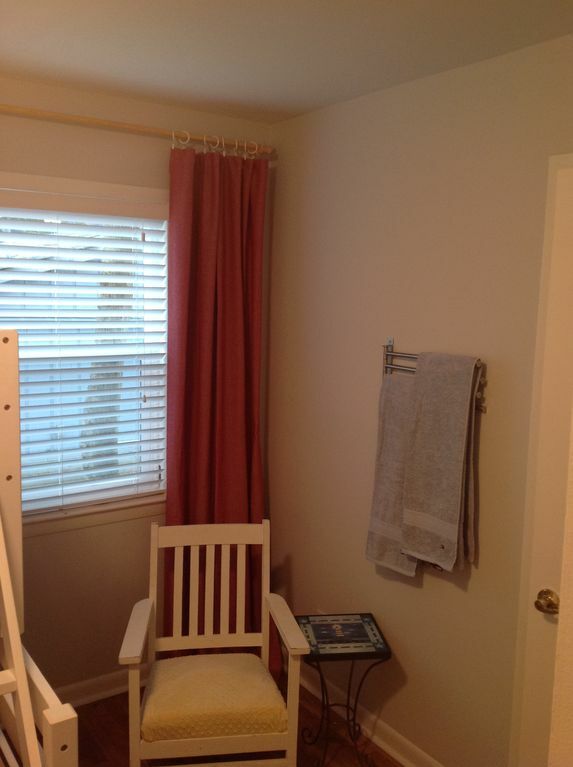 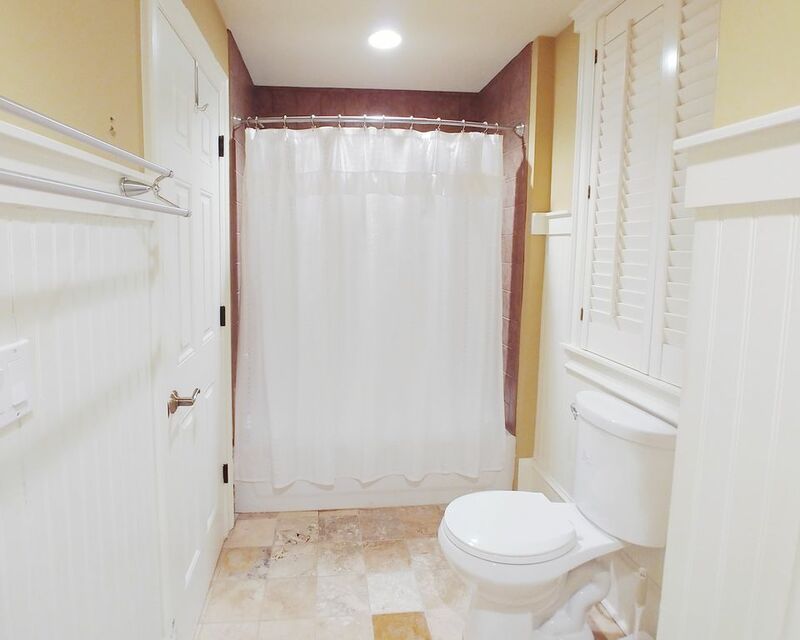 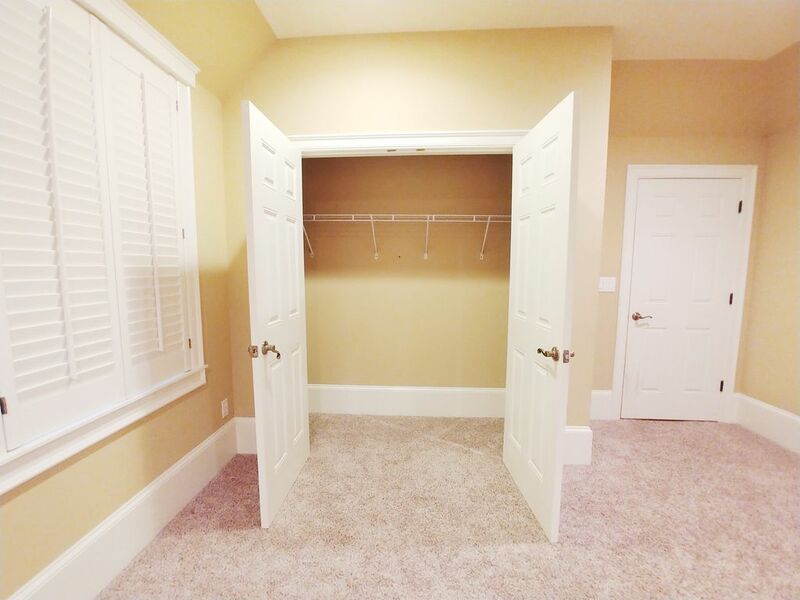 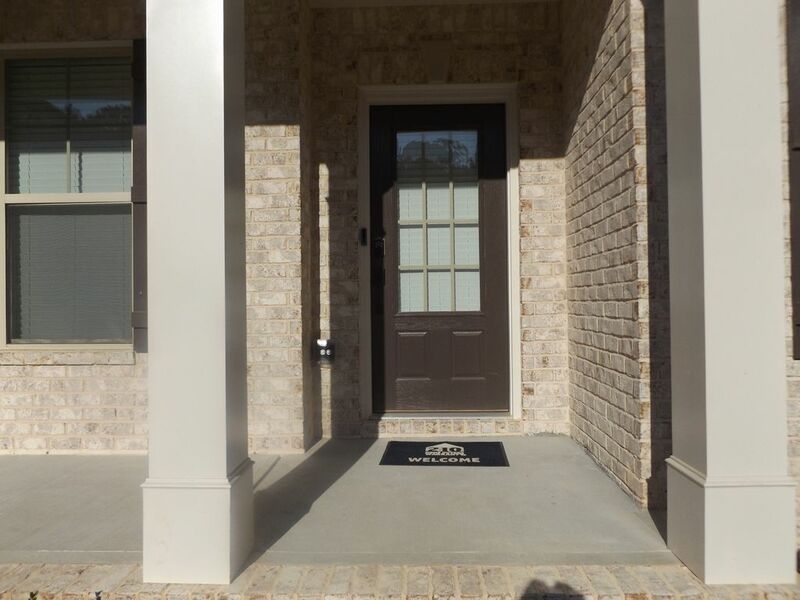 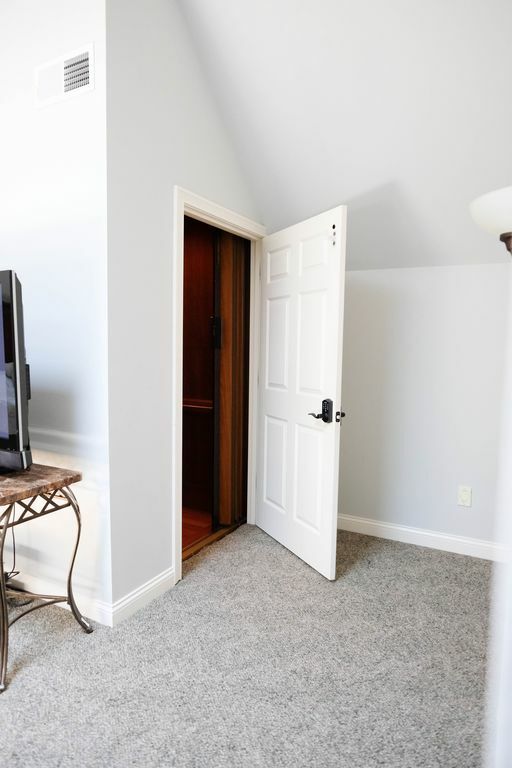 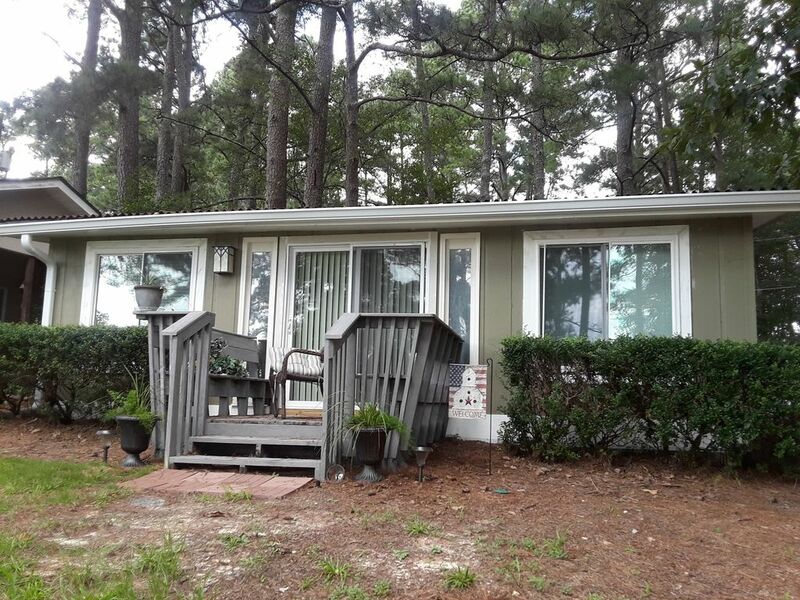 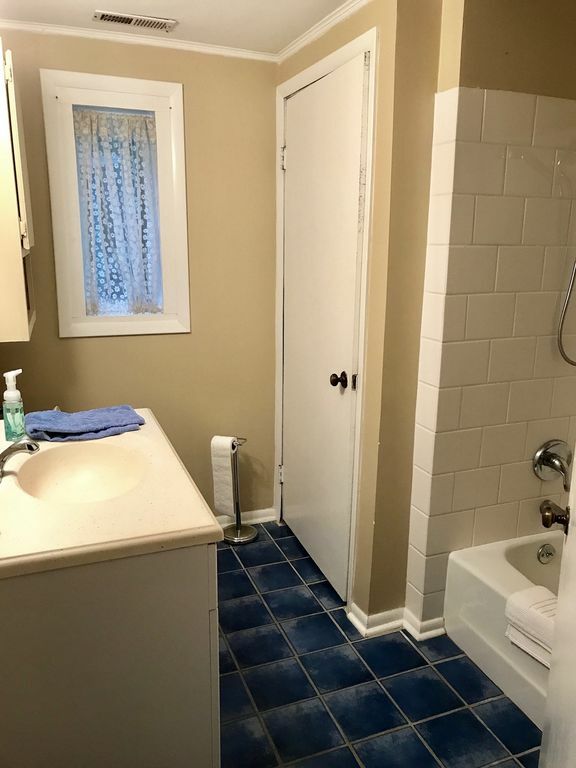 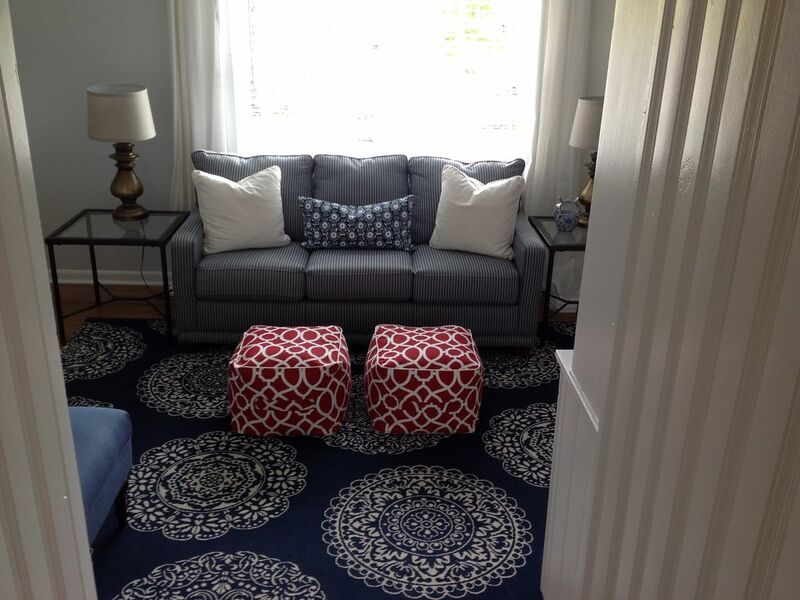 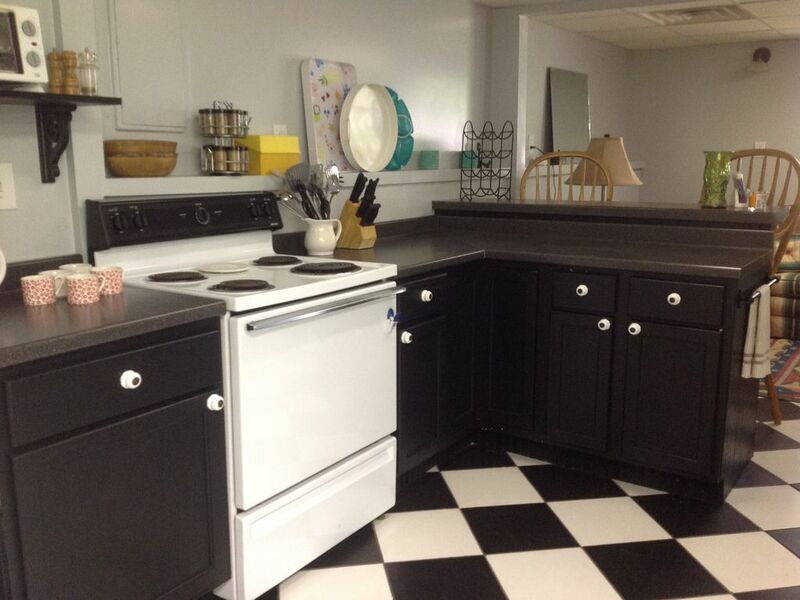 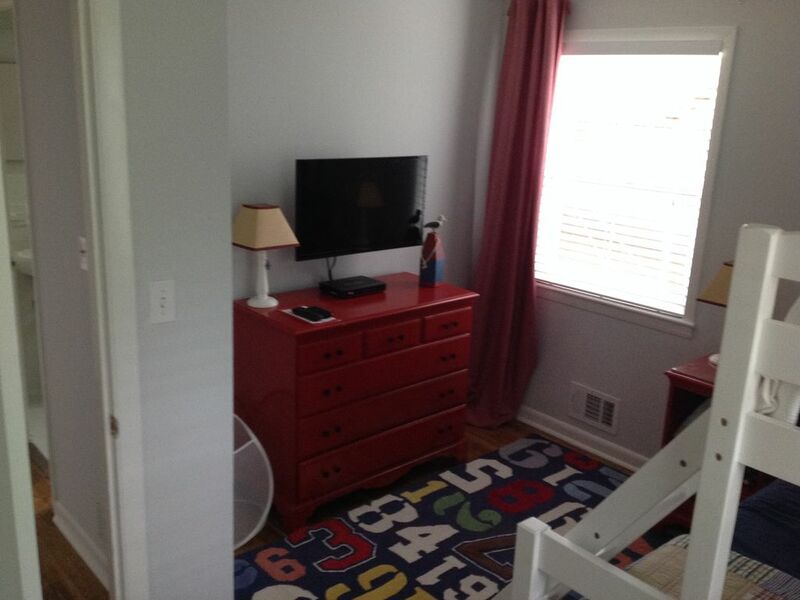 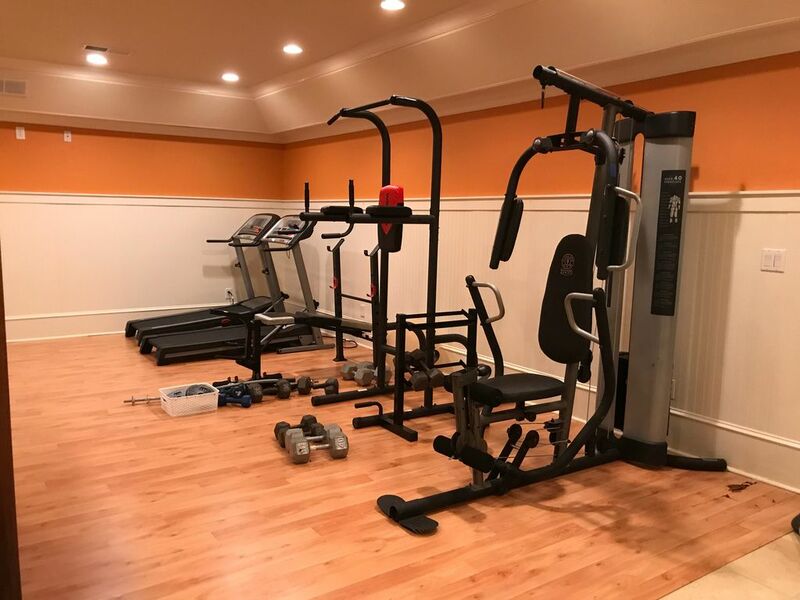 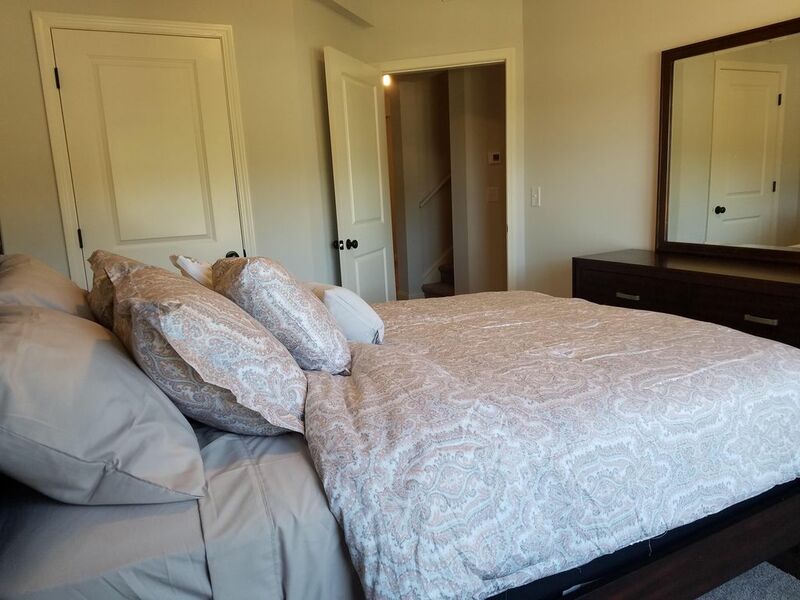 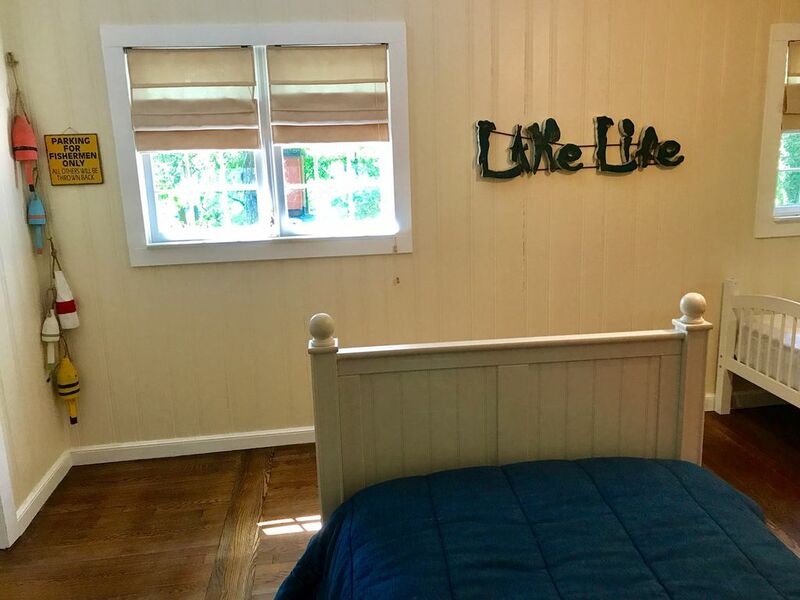 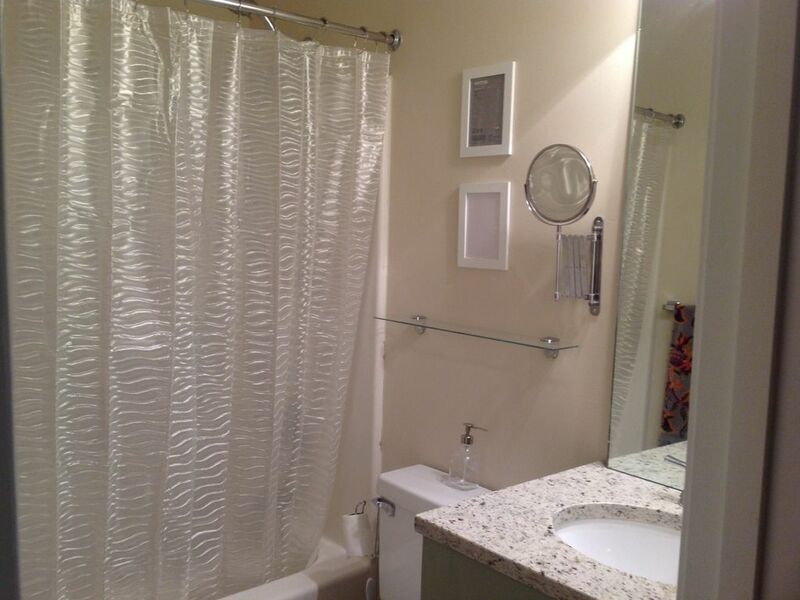 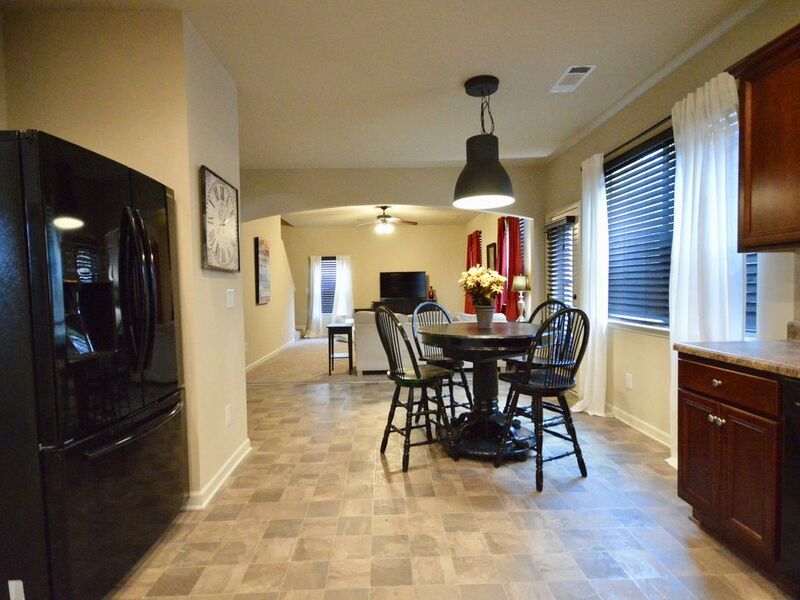 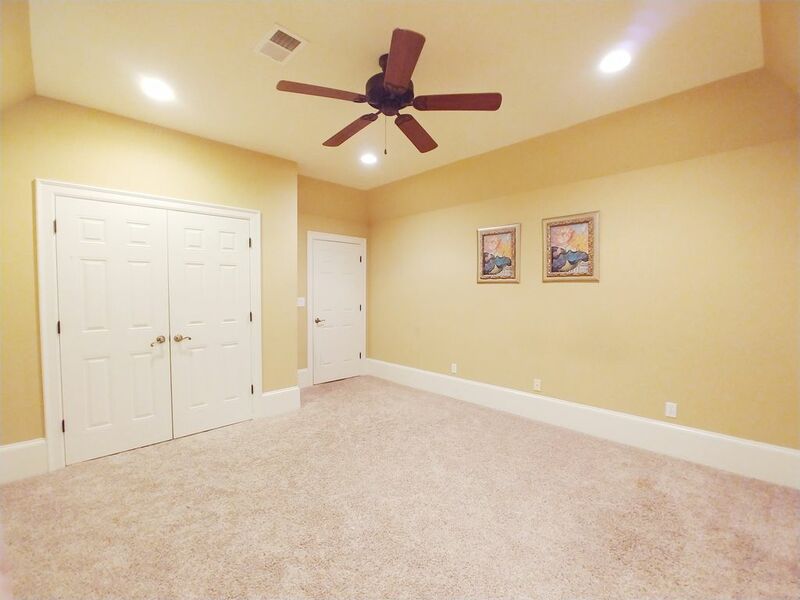 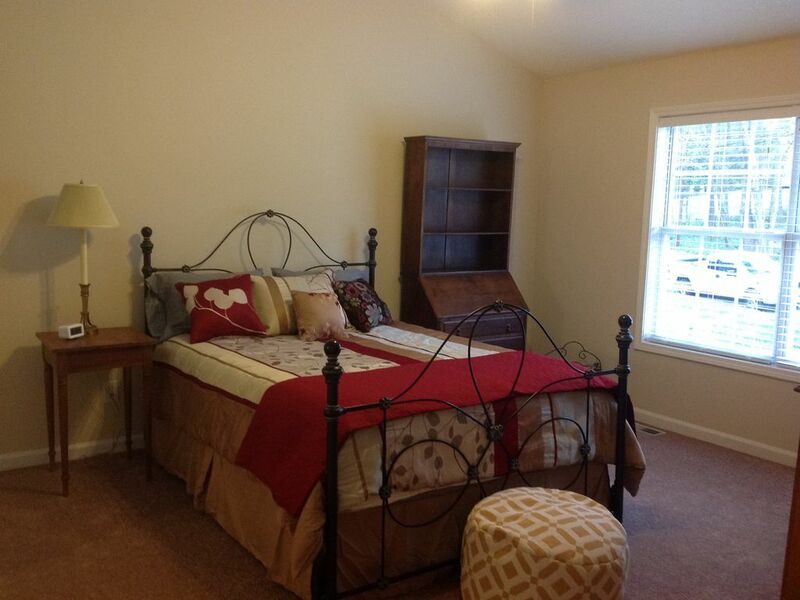 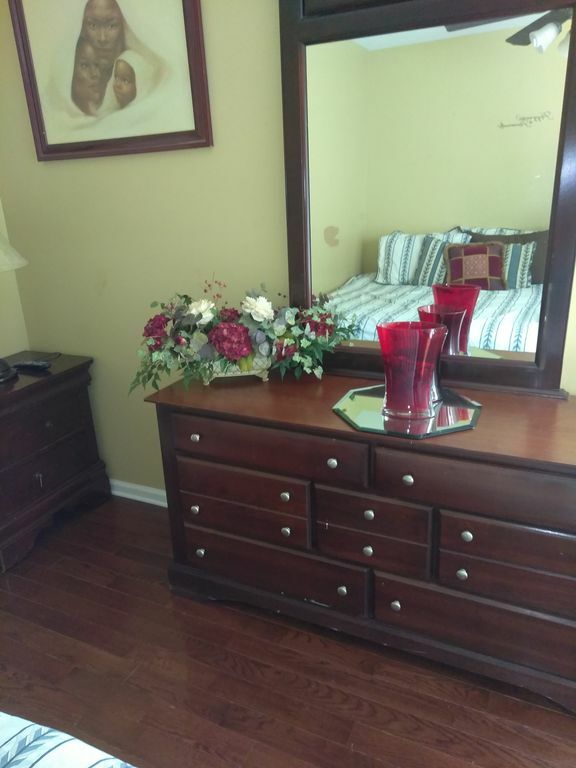 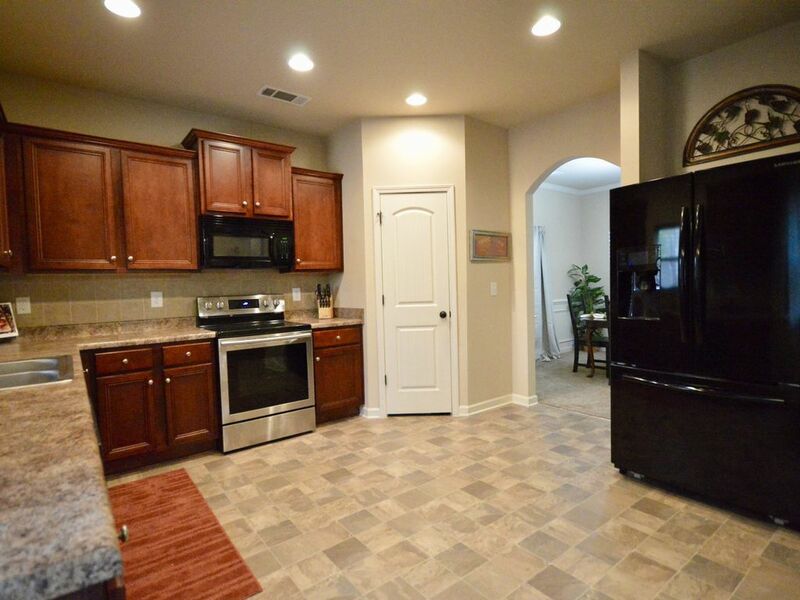 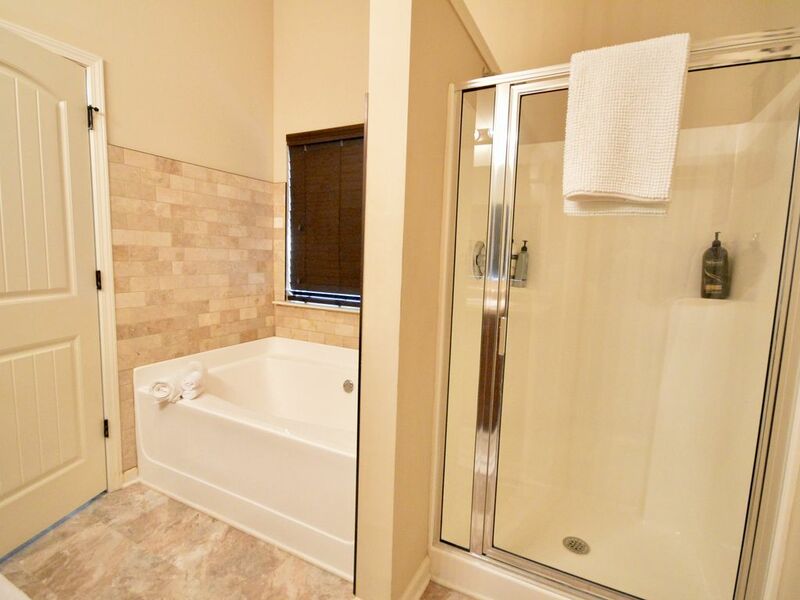 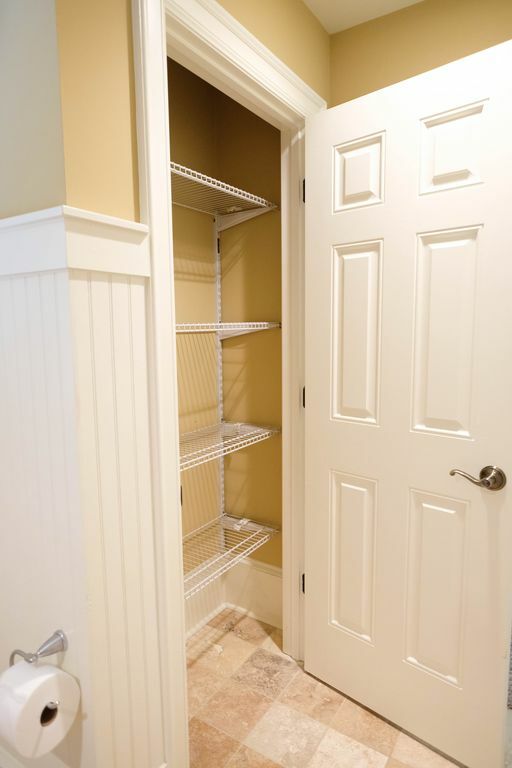 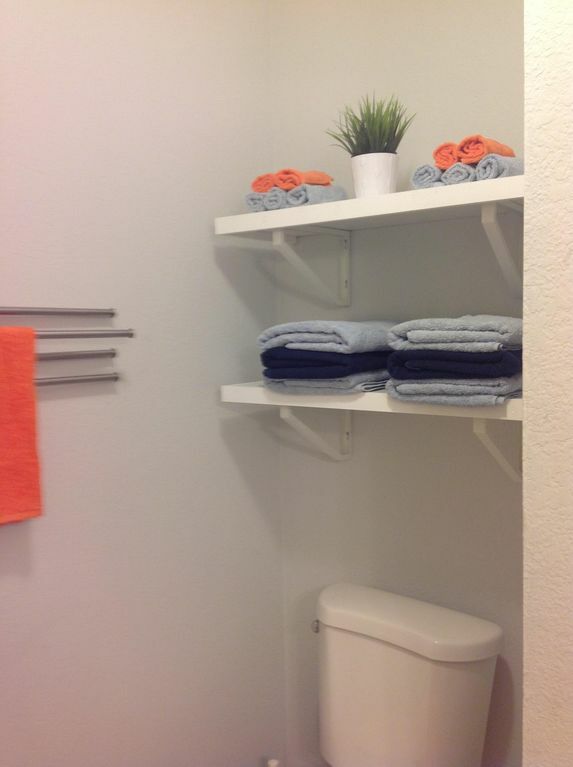 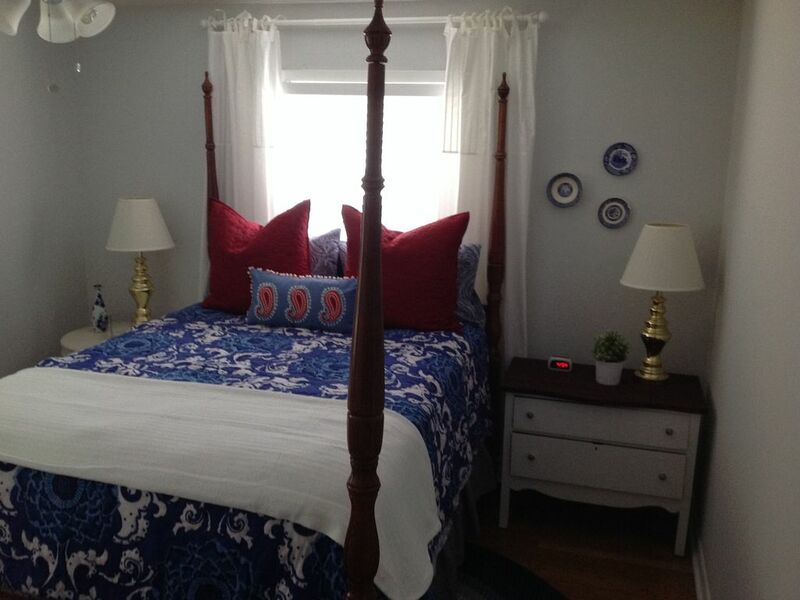 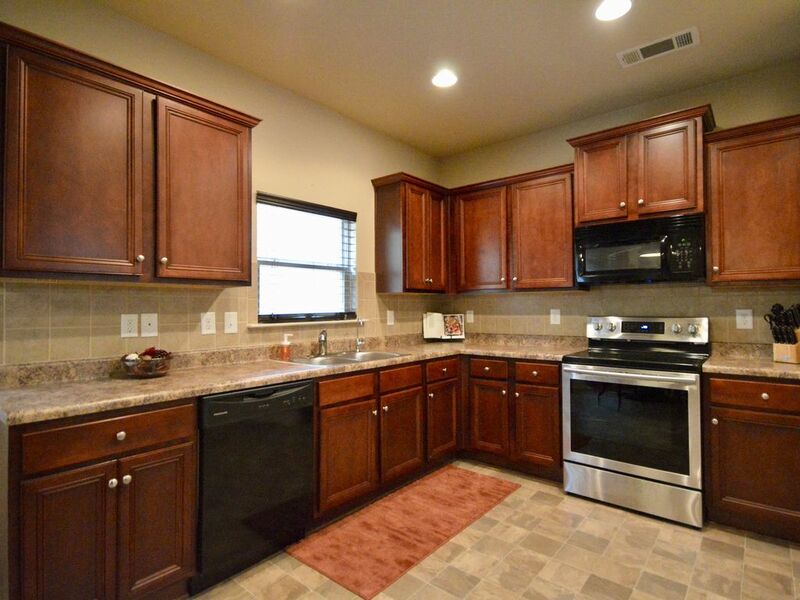 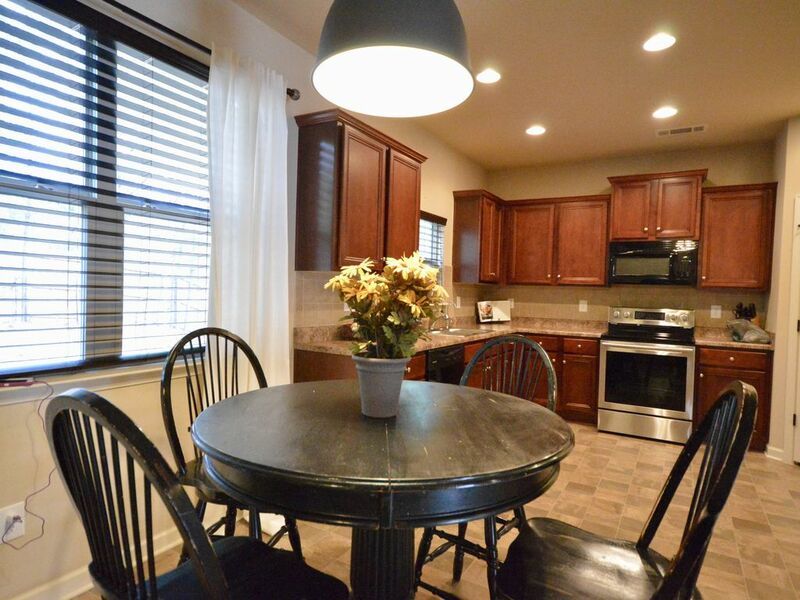 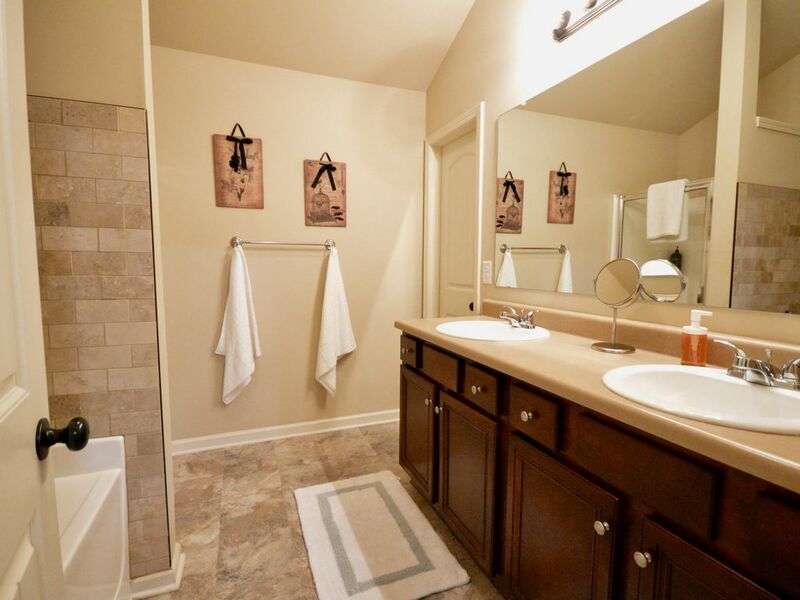 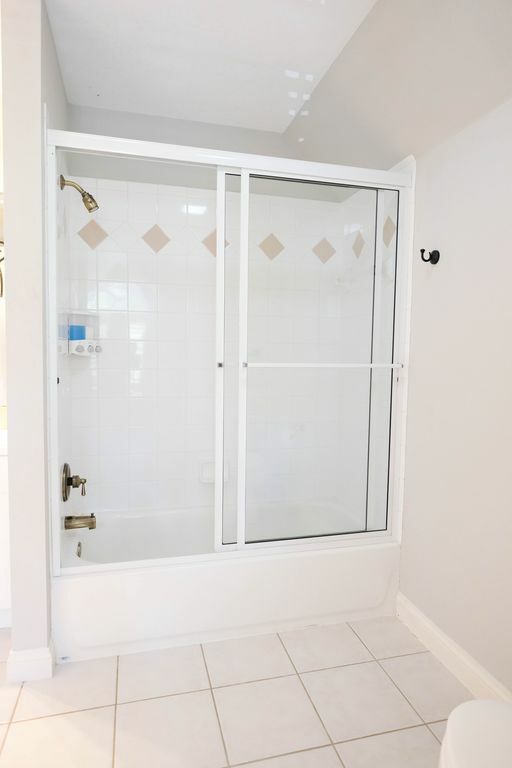 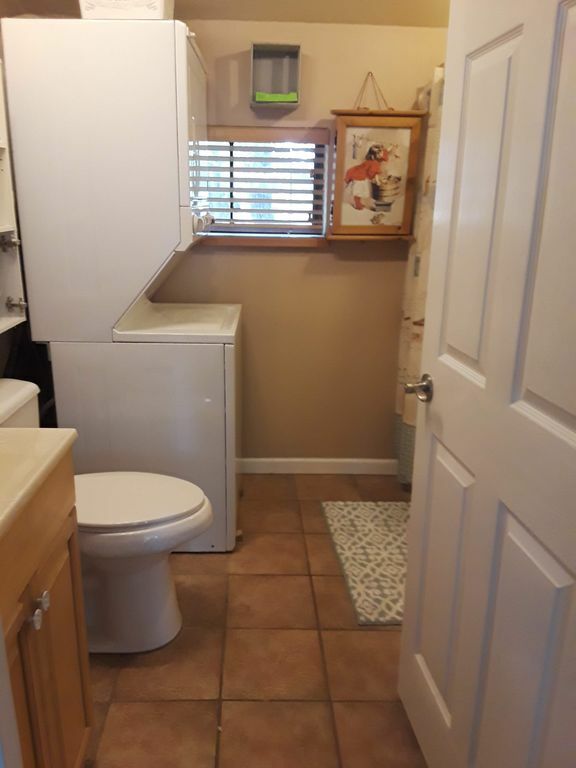 Six Miles To Lakepoint Sports Complex Newly Renovated Two Bedroom, One Bath. 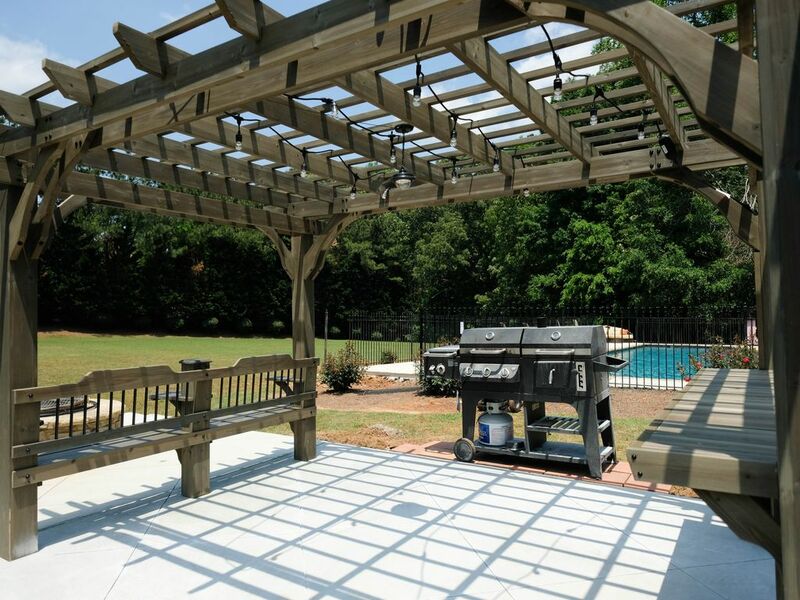 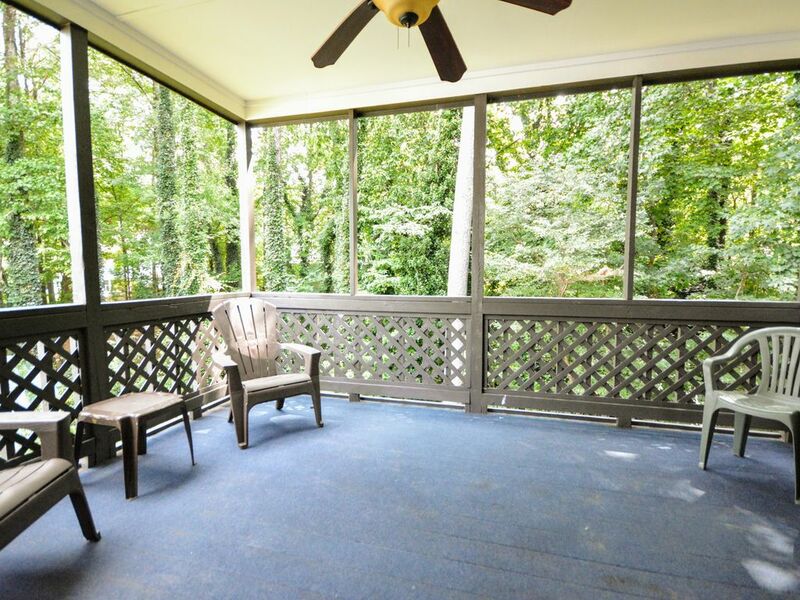 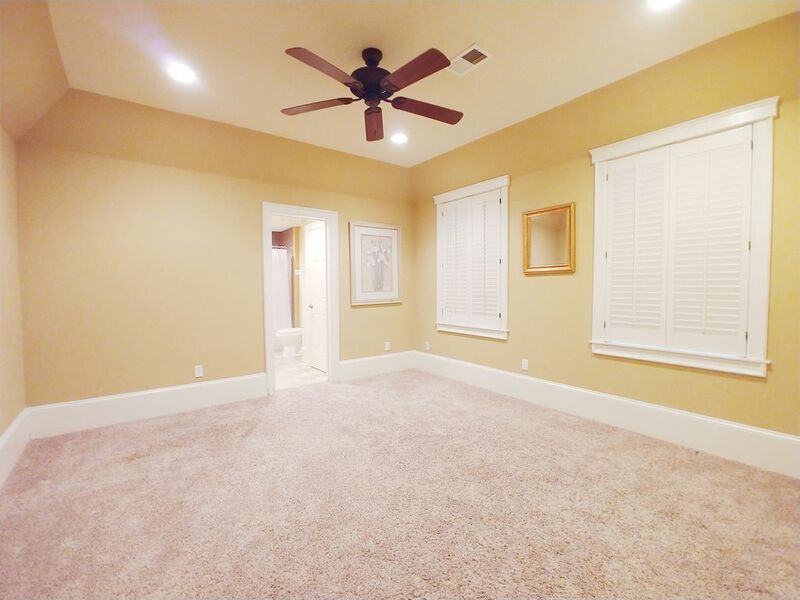 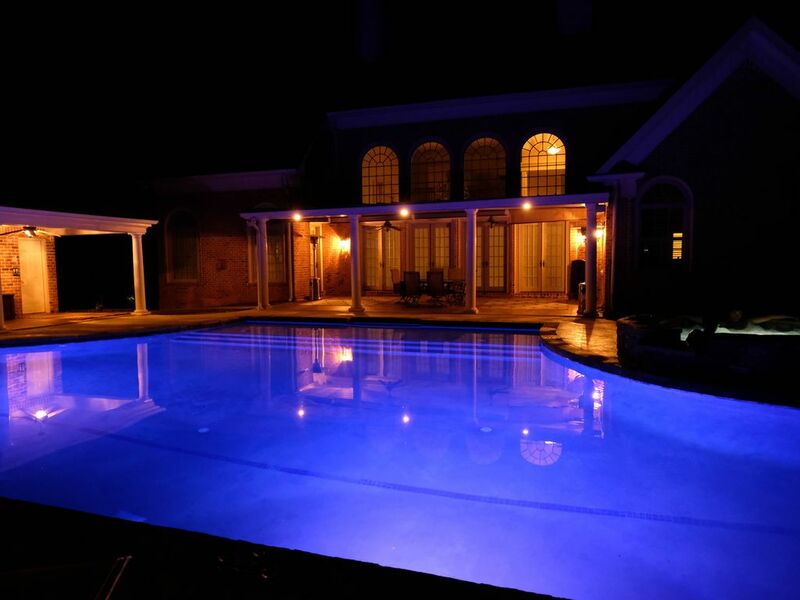 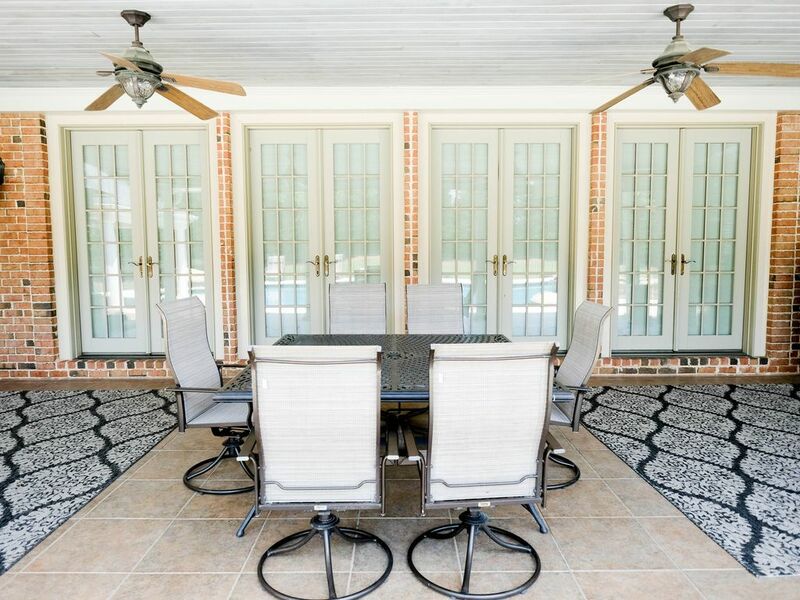 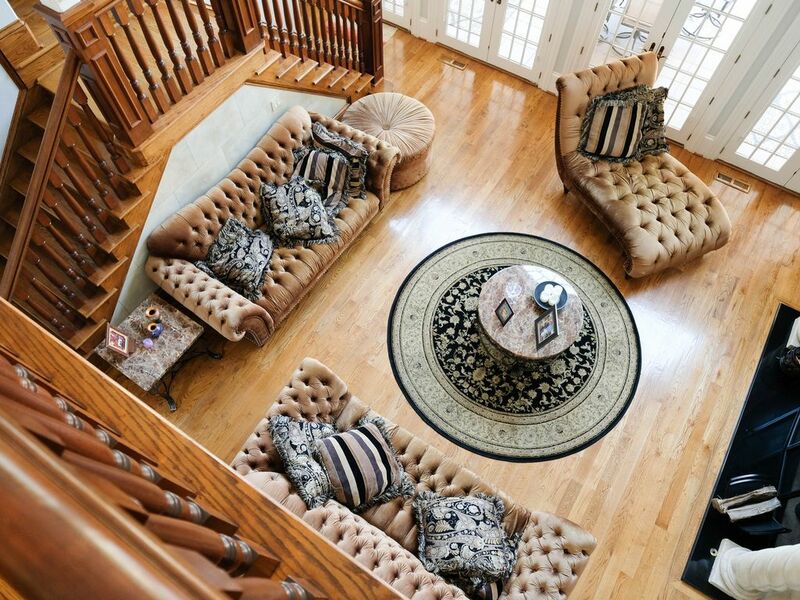 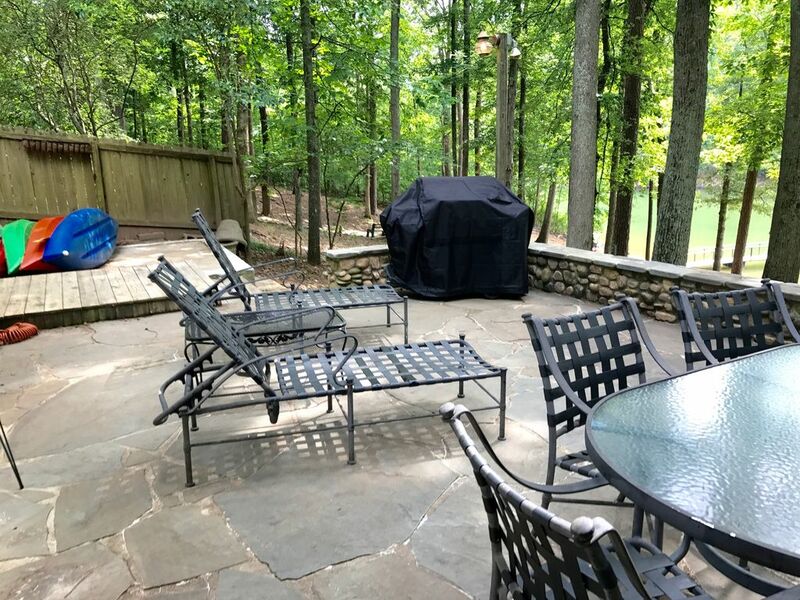 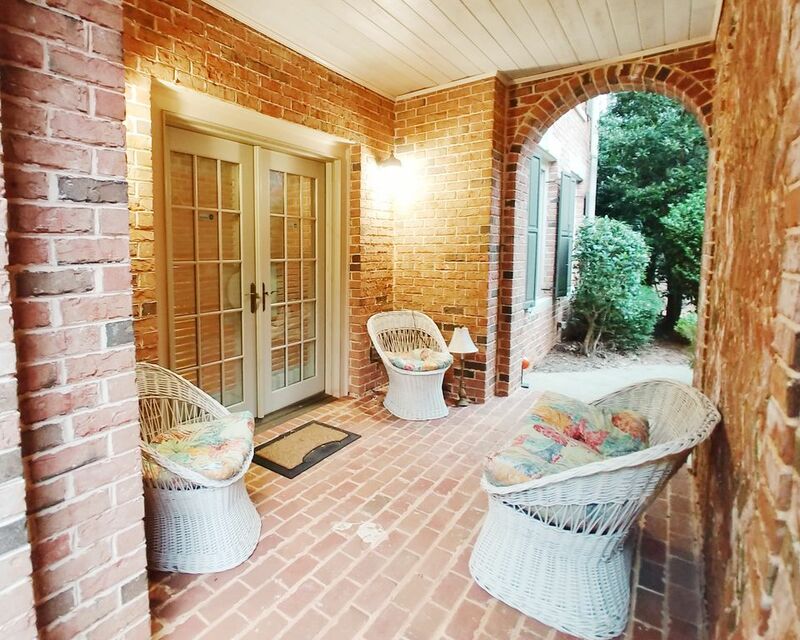 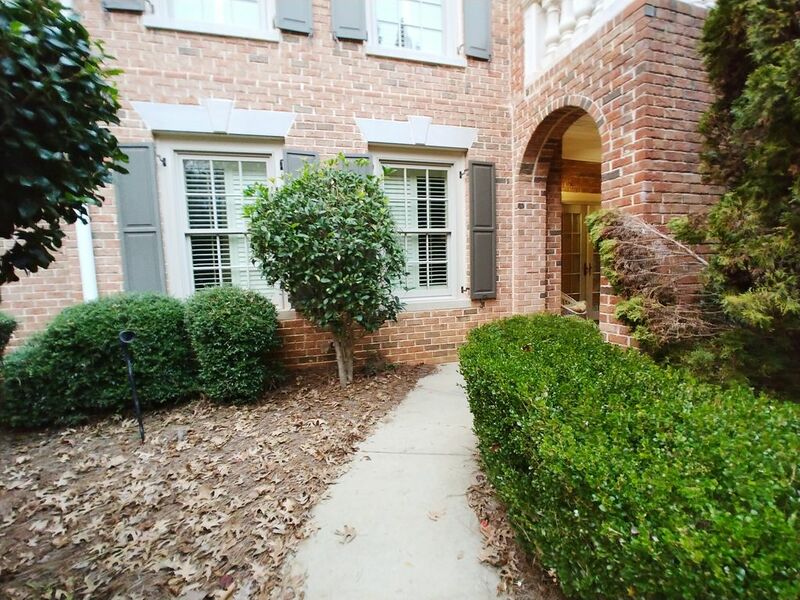 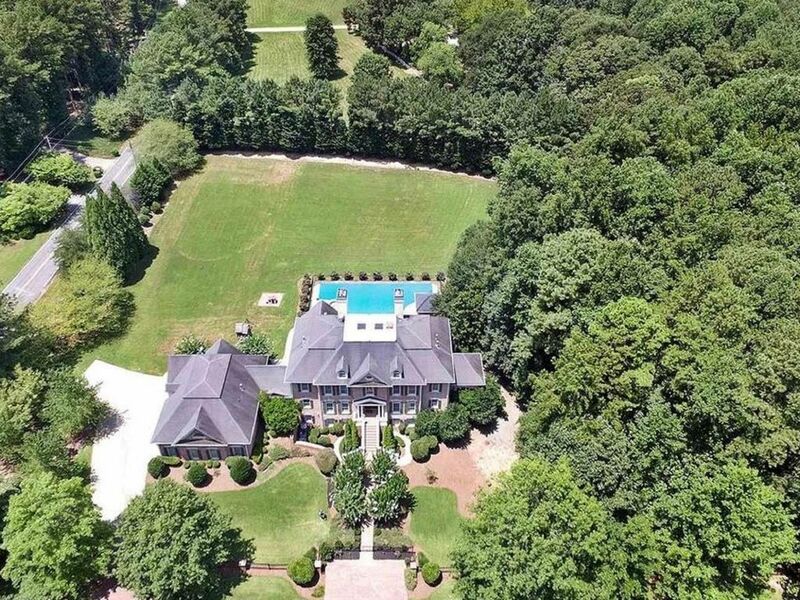 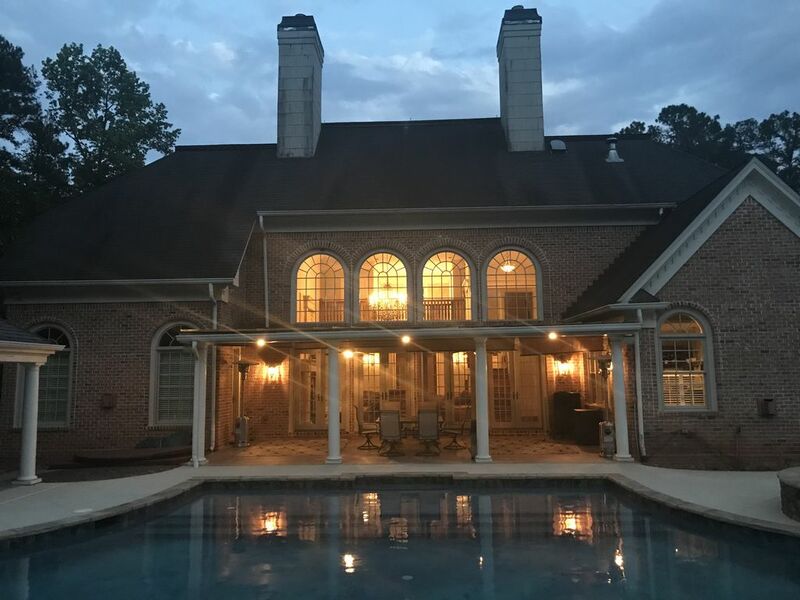 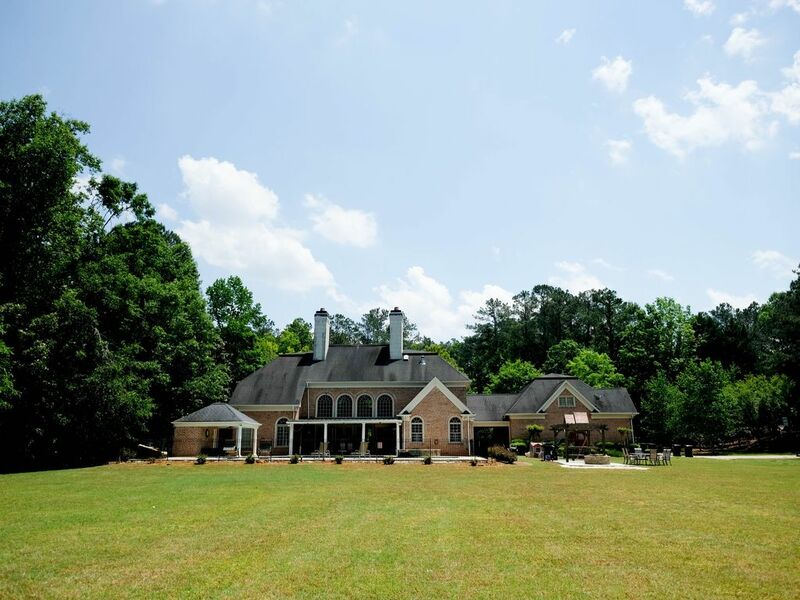 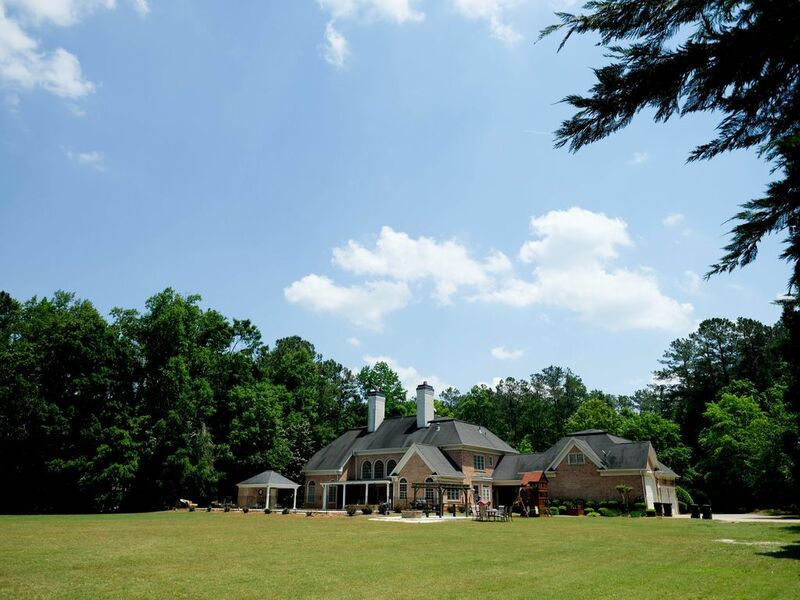 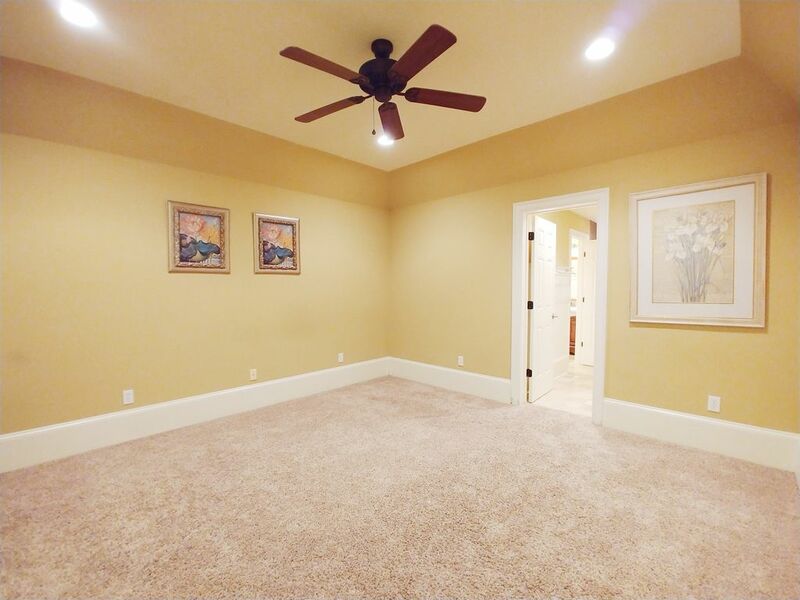 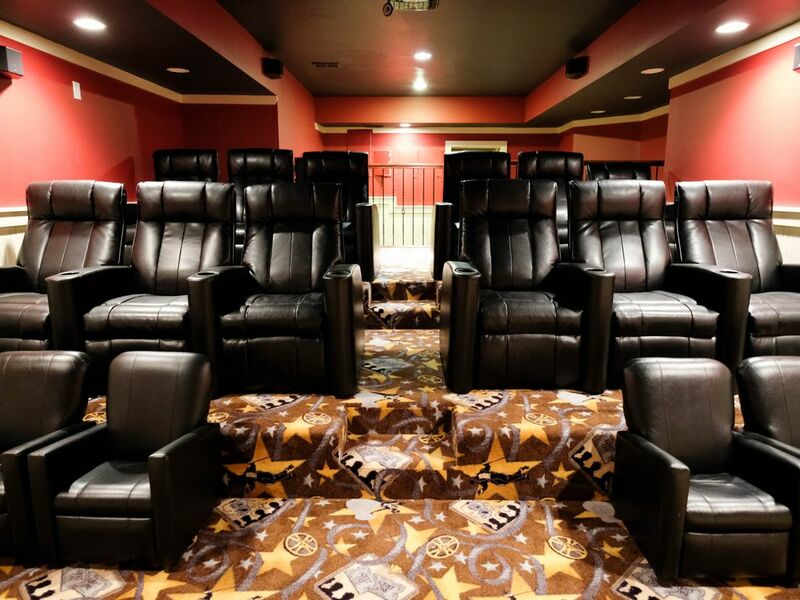 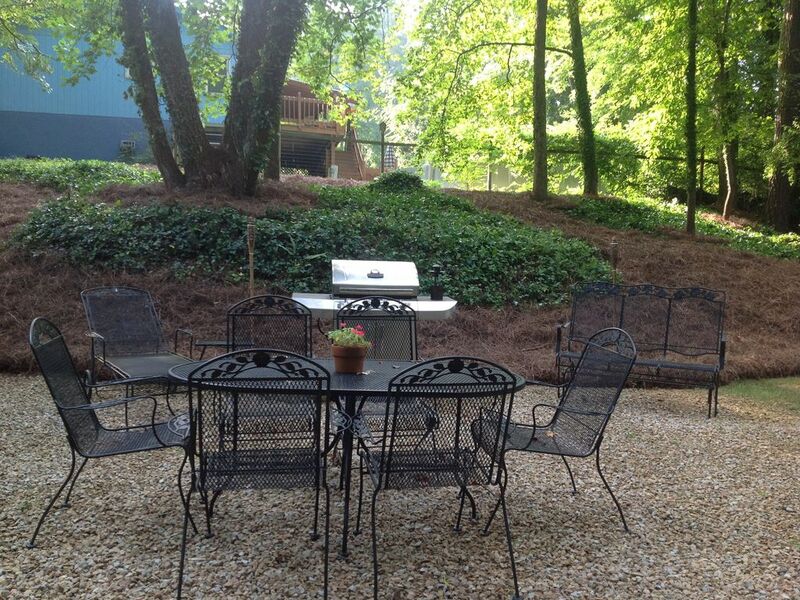 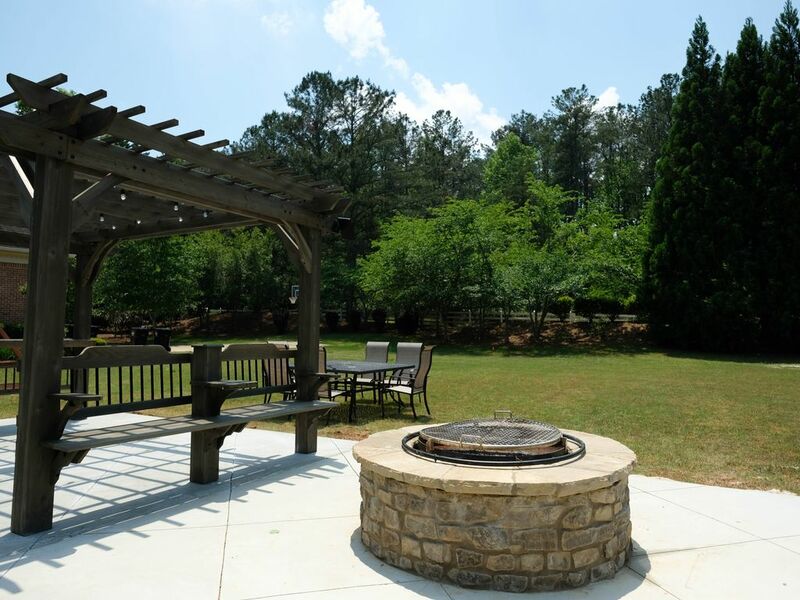 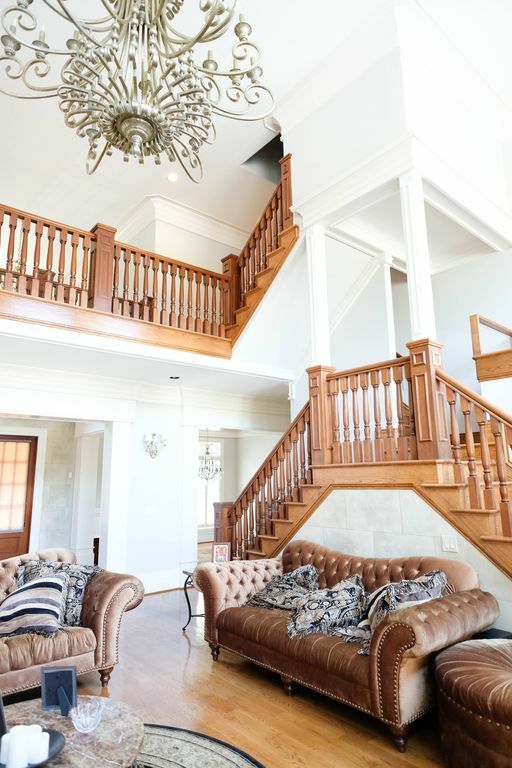 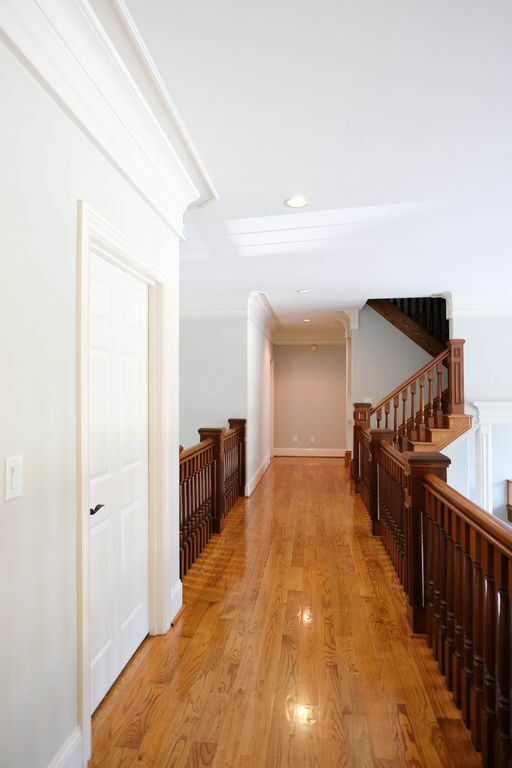 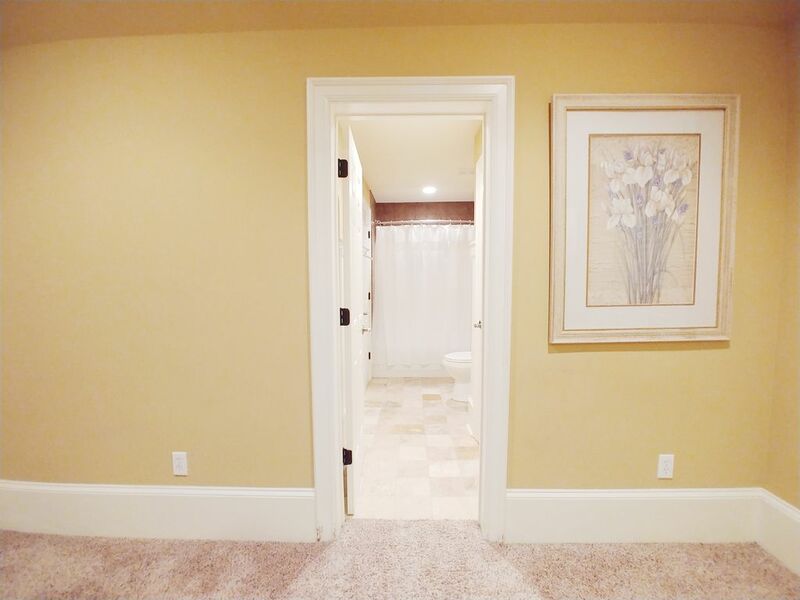 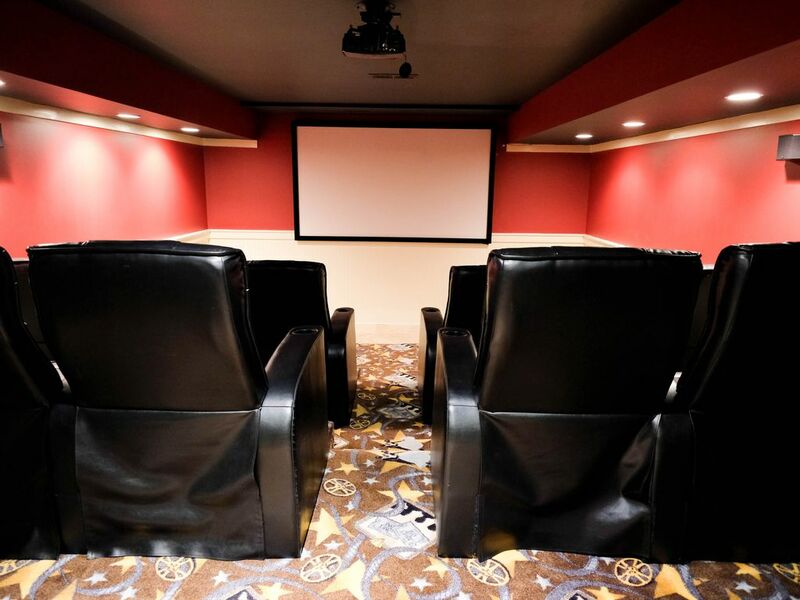 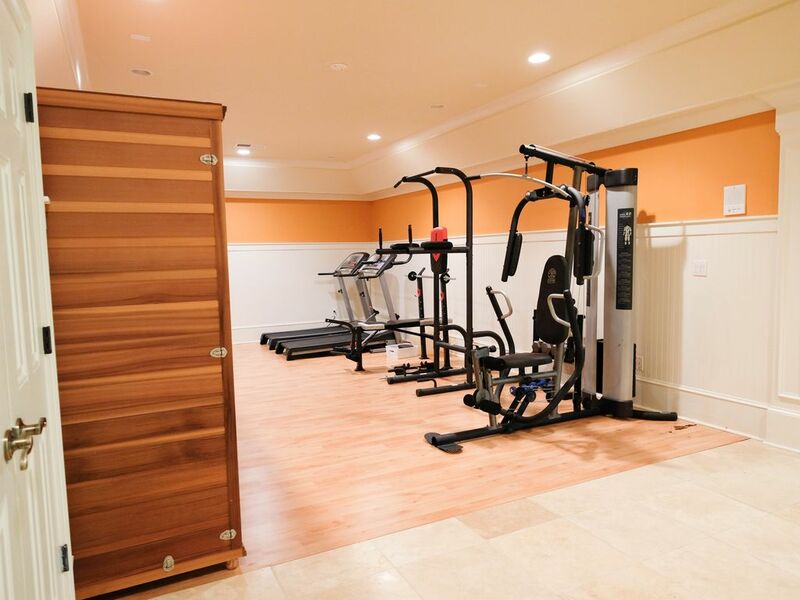 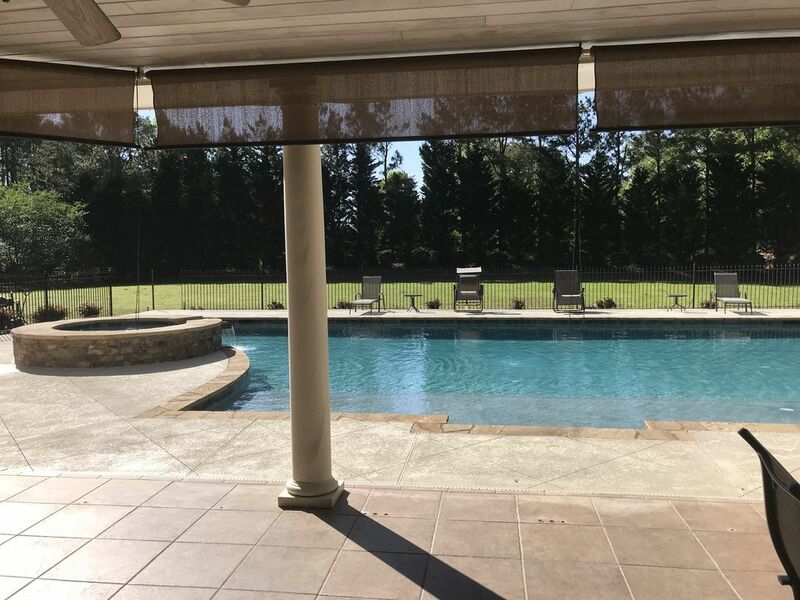 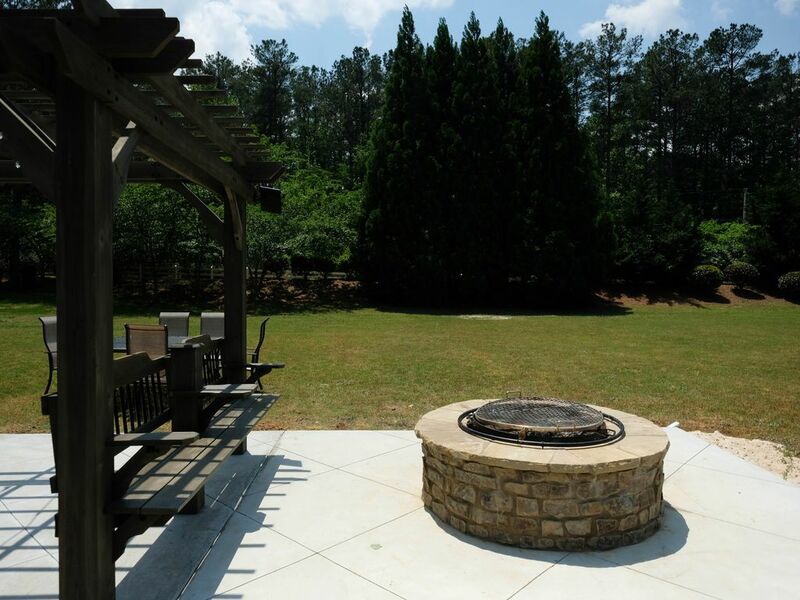 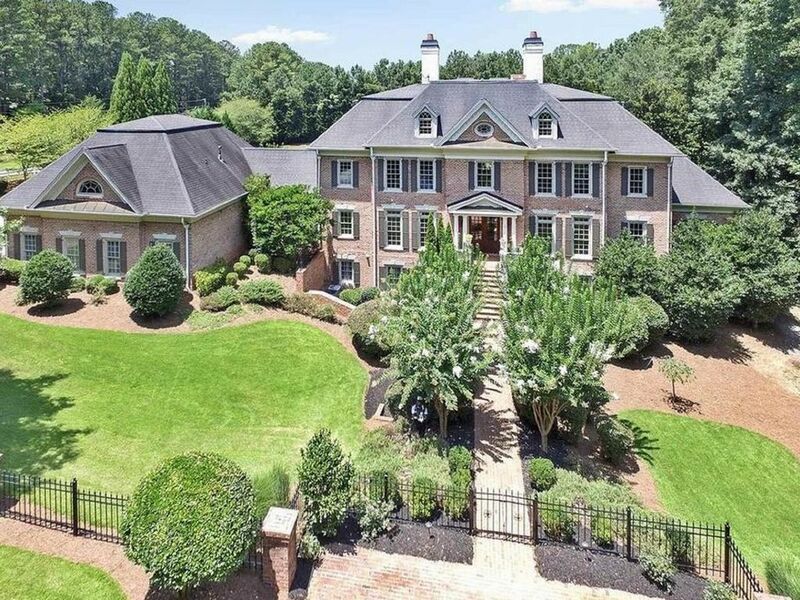 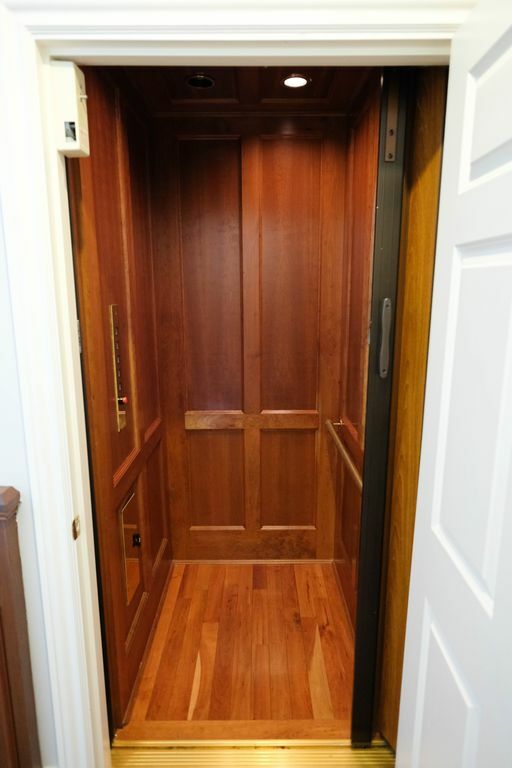 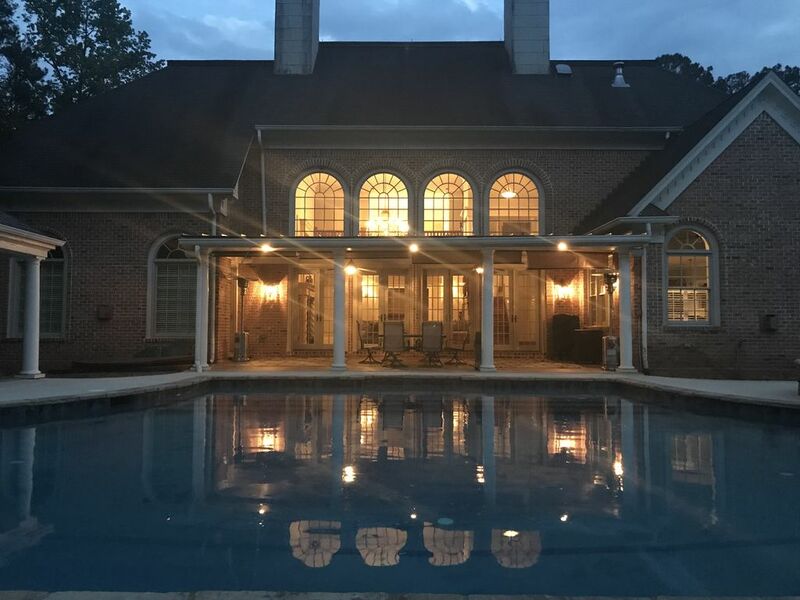 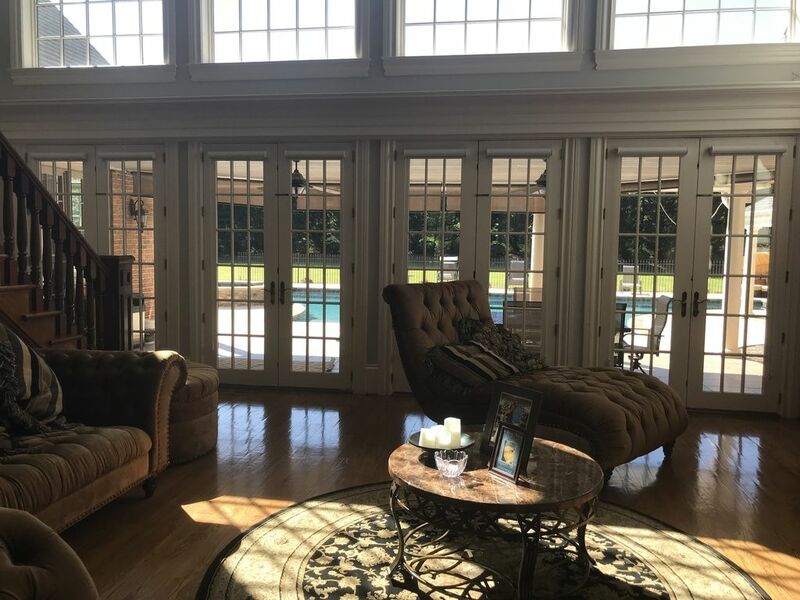 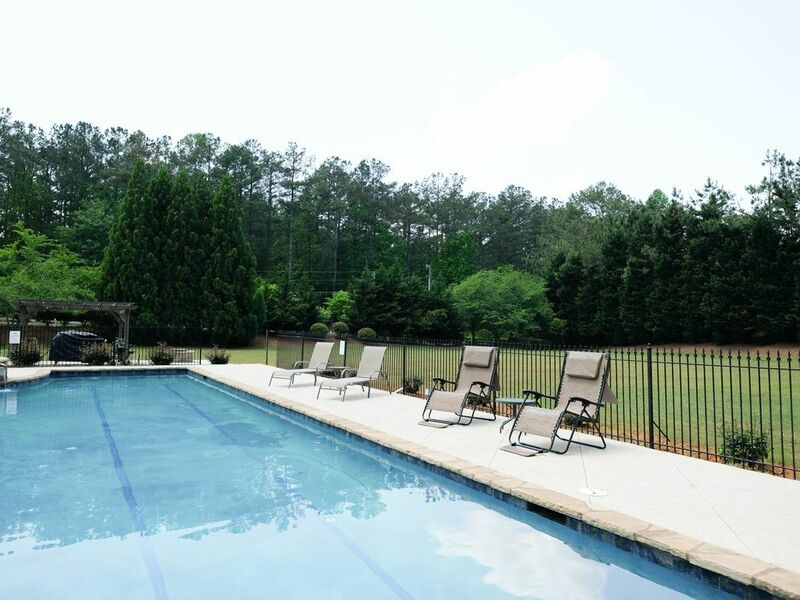 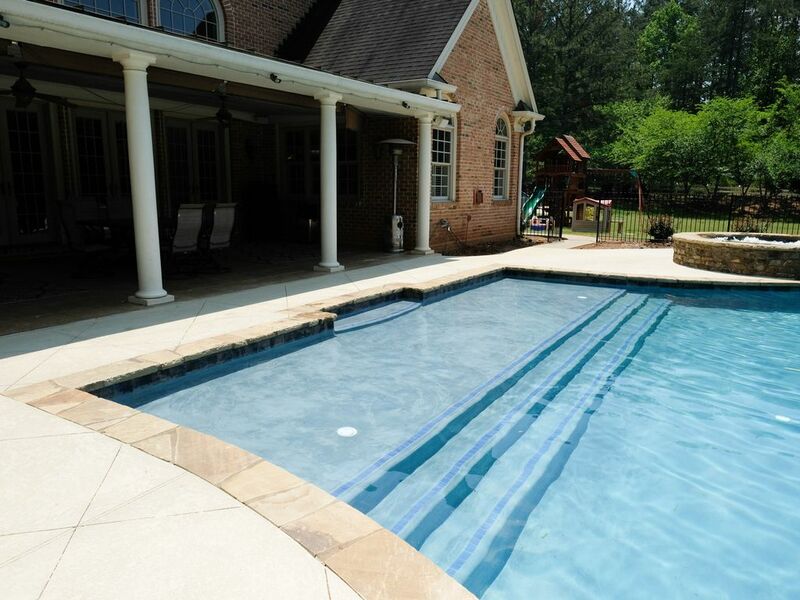 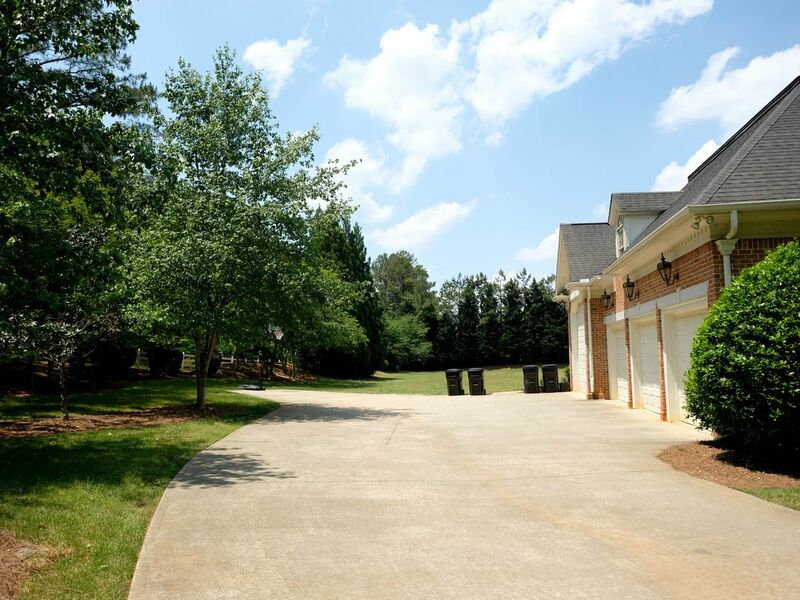 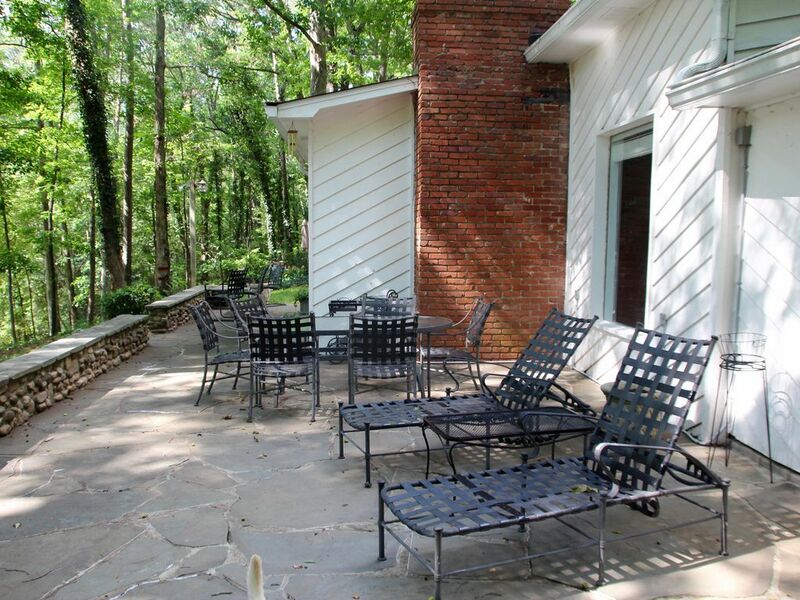 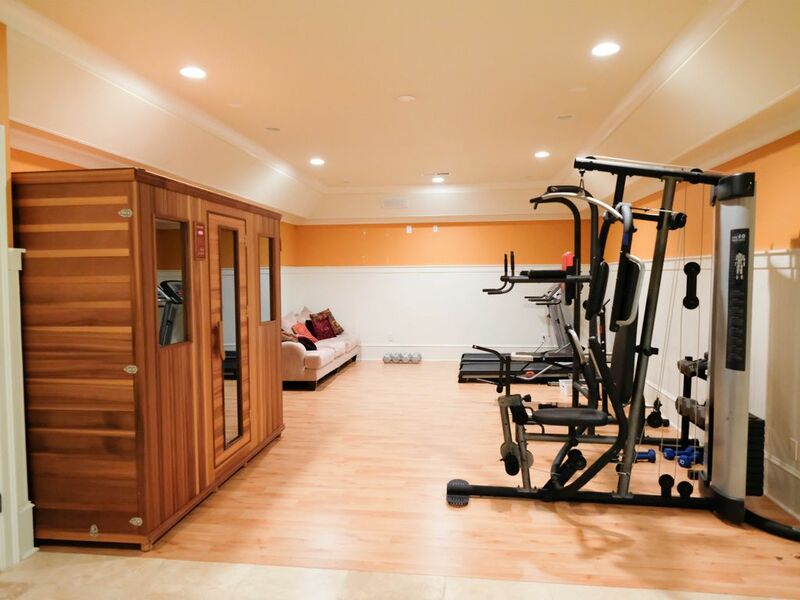 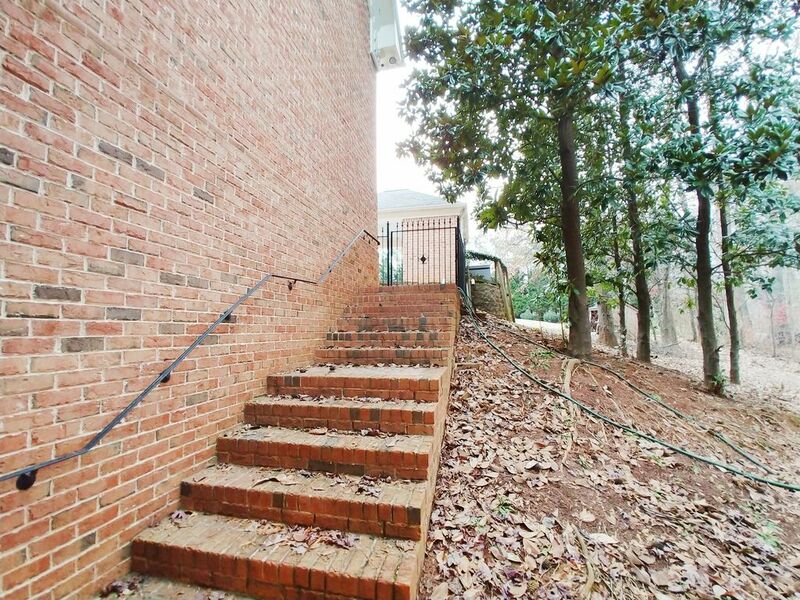 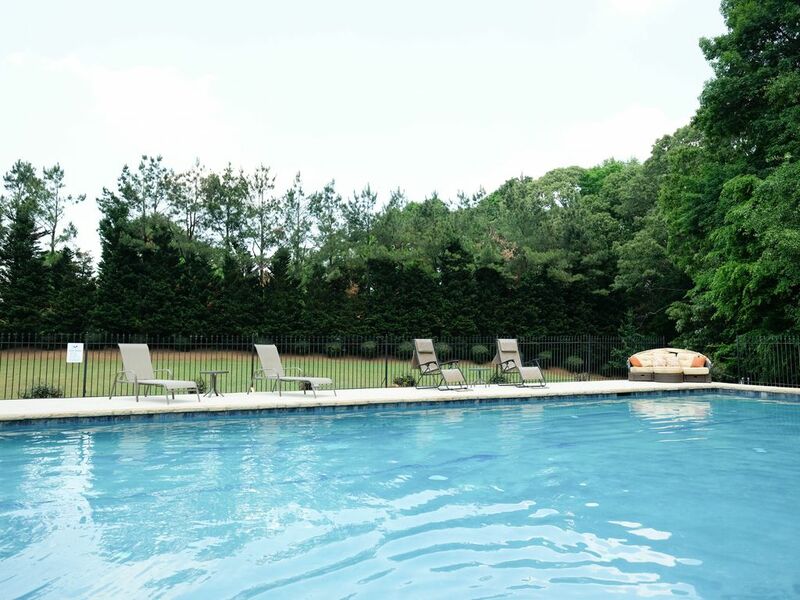 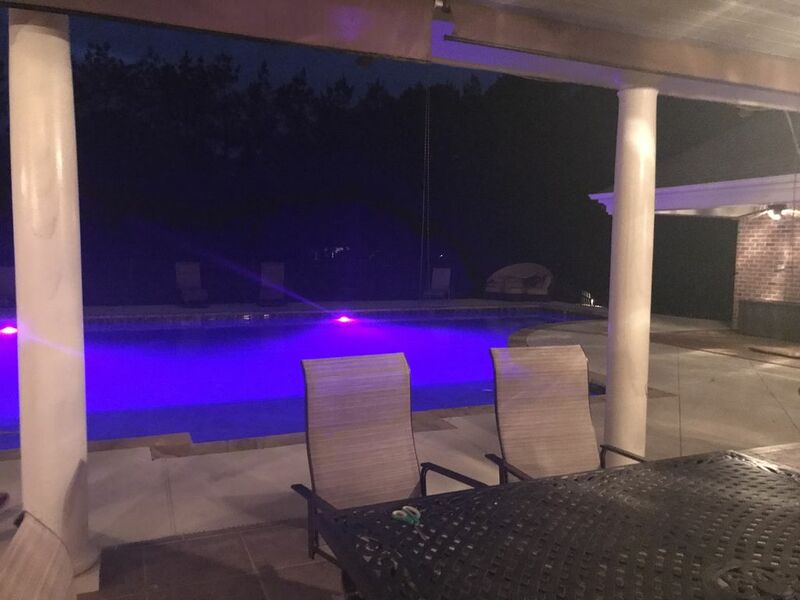 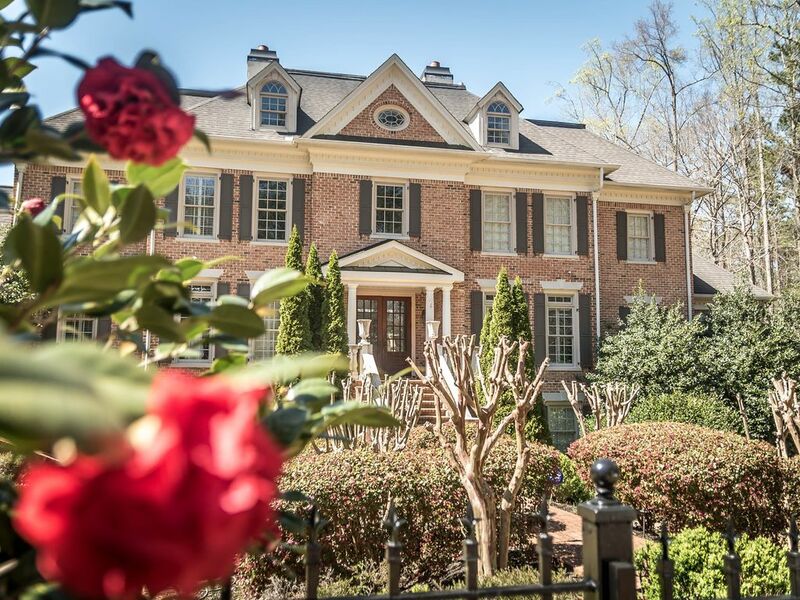 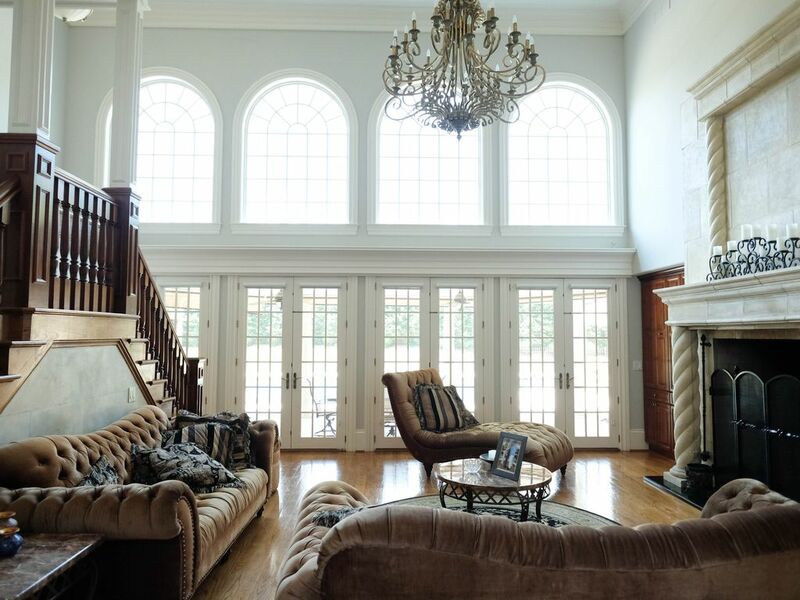 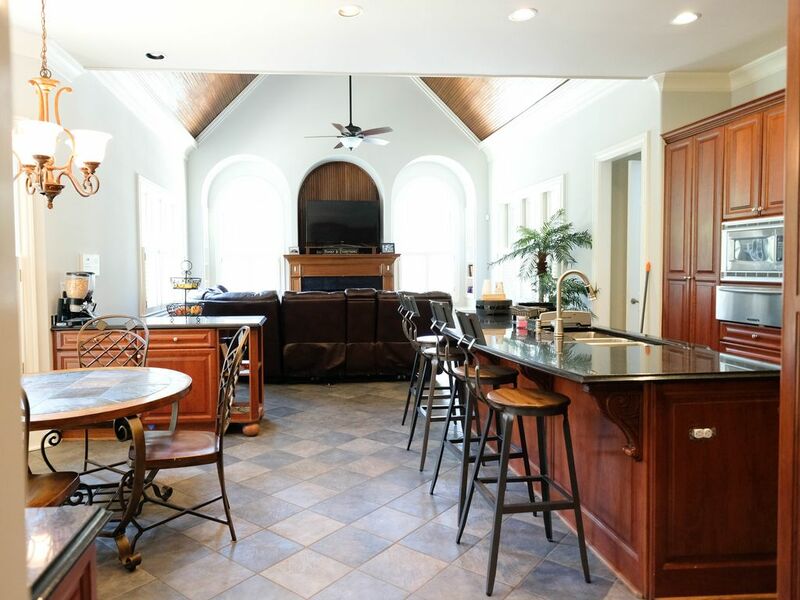 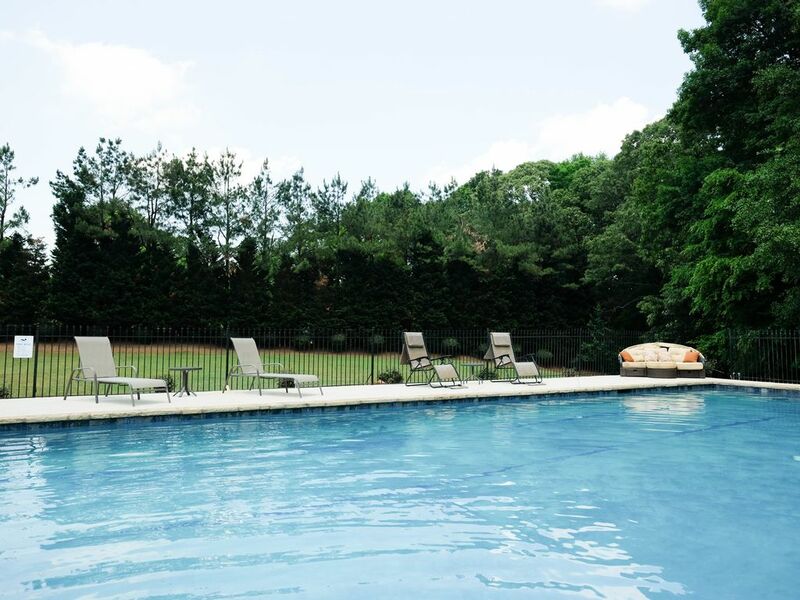 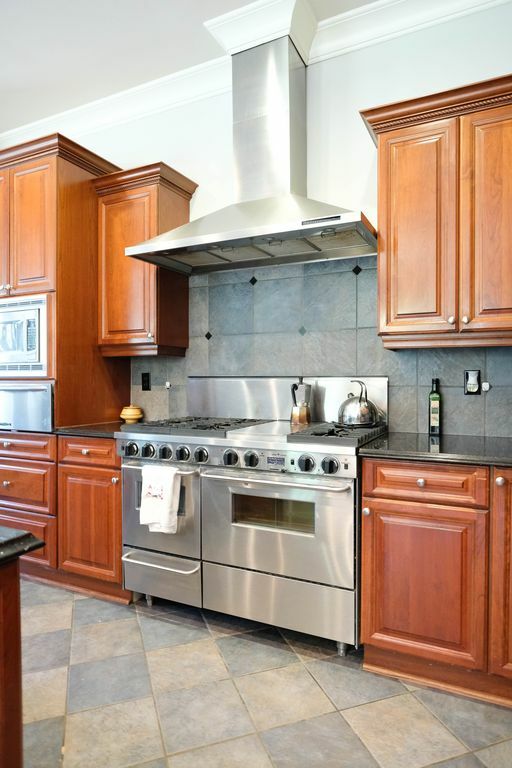 Entire 4th floor in a Mansion w/ heated outdoor Spa near LakePoint & Allatoona! 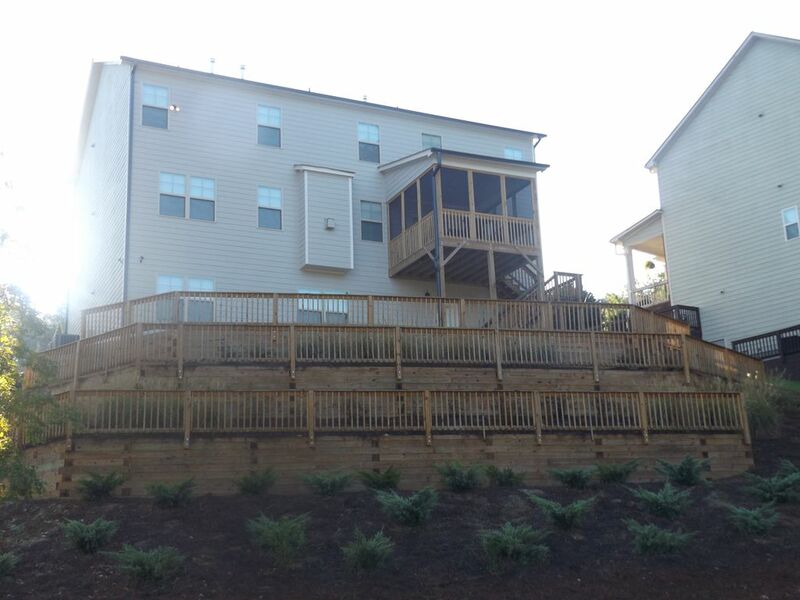 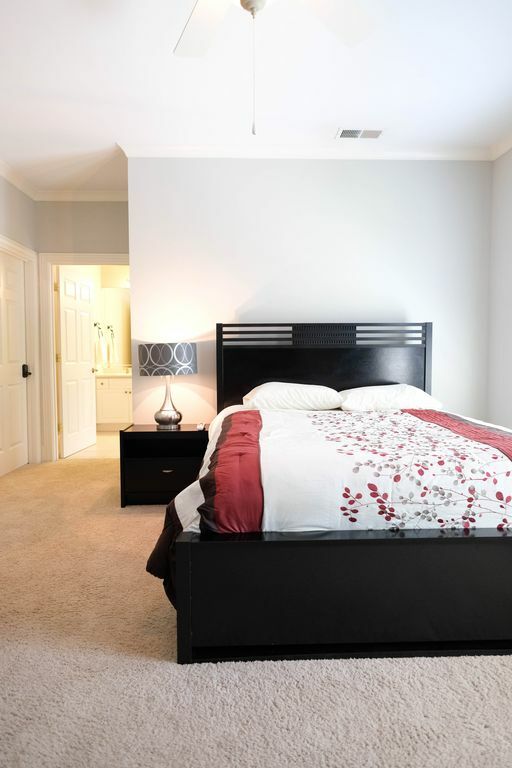 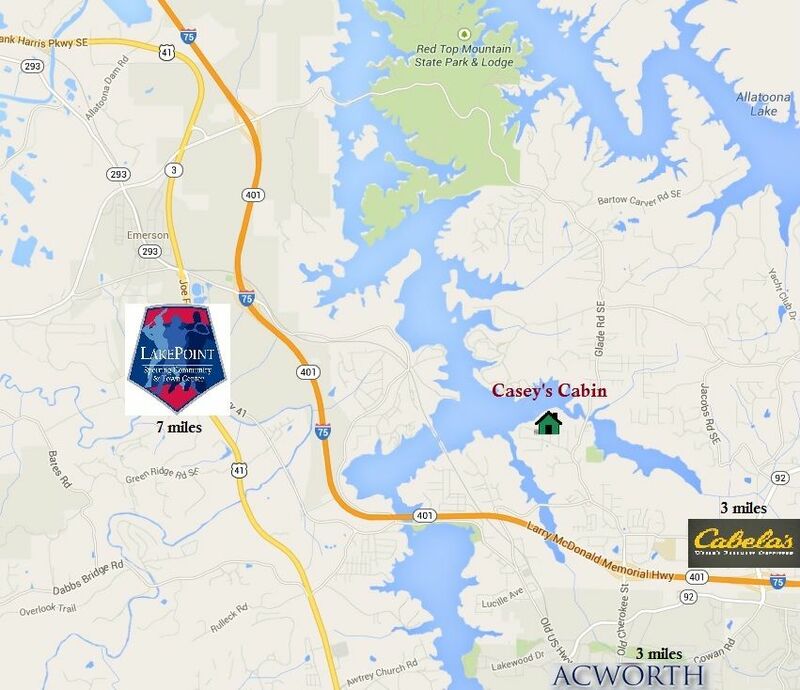 3rd and 4th Floors Suites of Casa VanBauer only 8 miles from LakePoint Sports! 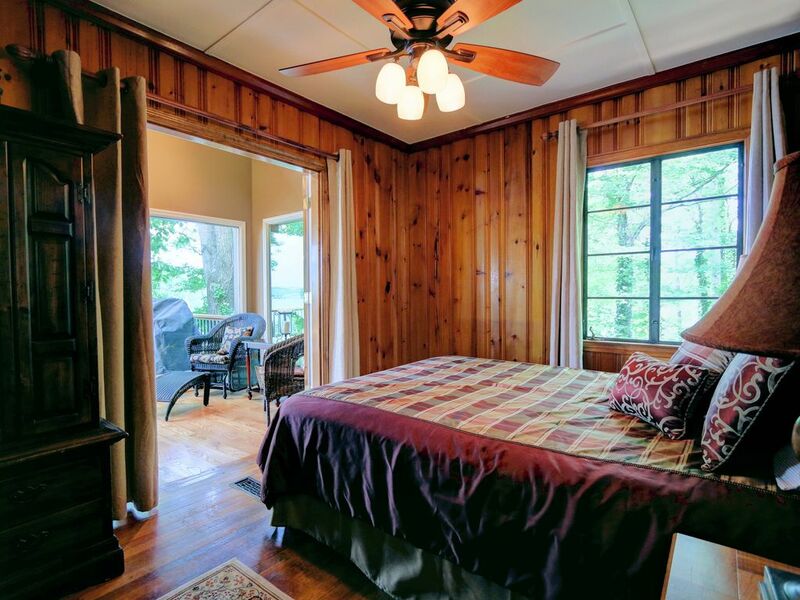 Relaxing Cabin with lake view at the base of Red top mtn. 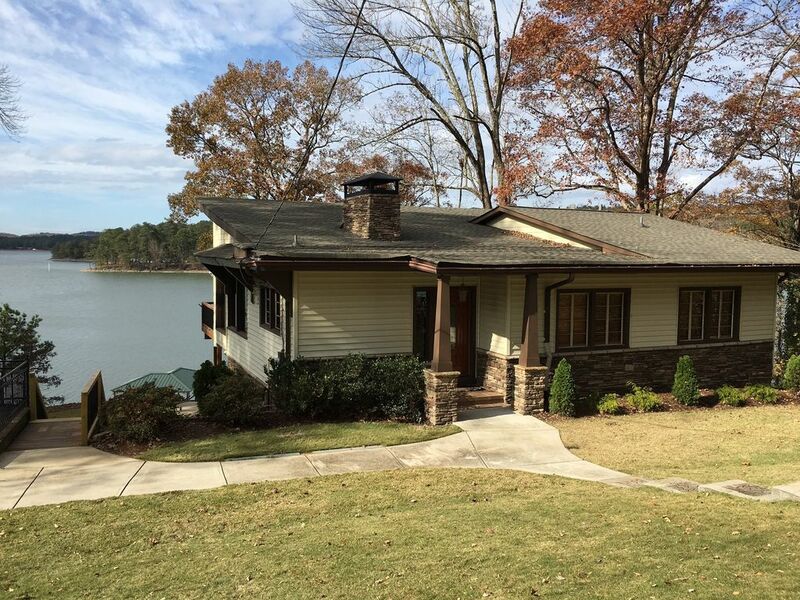 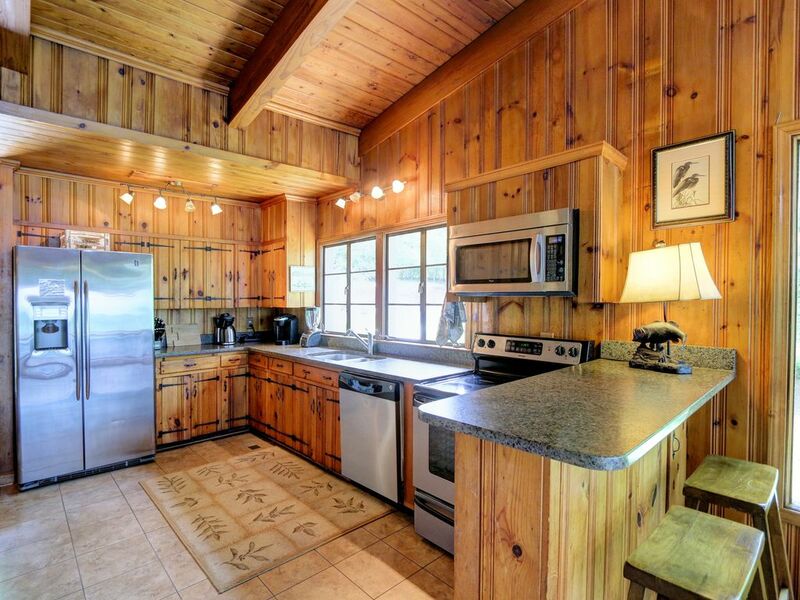 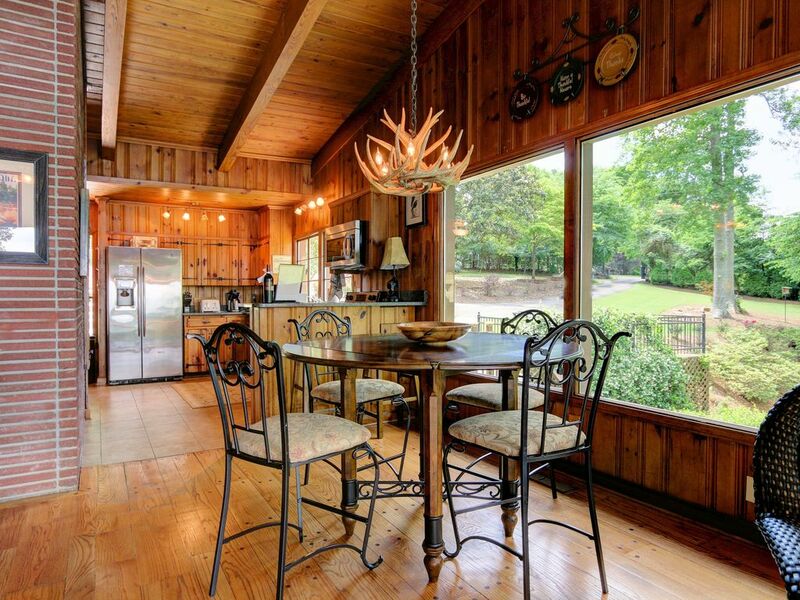 Cozy Lake Allatoona cabin. 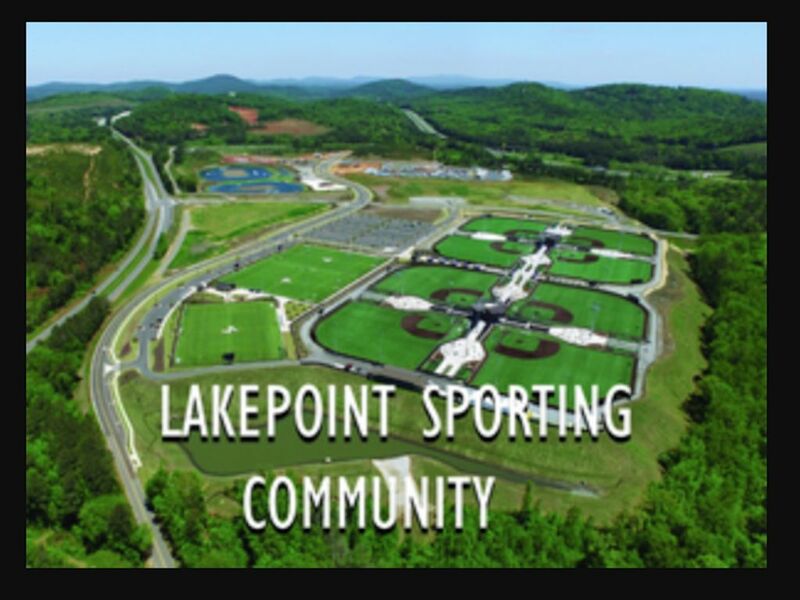 Only 8 miles from the Lake Point Sports Complex. 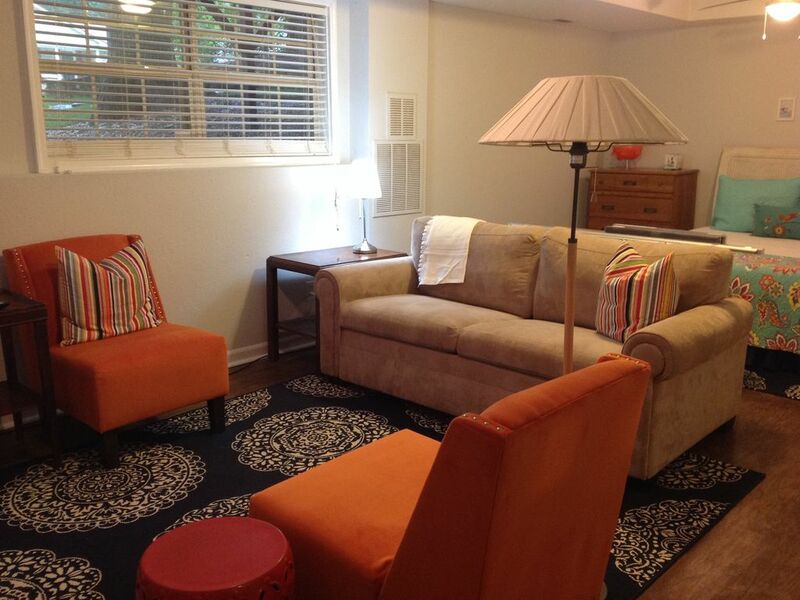 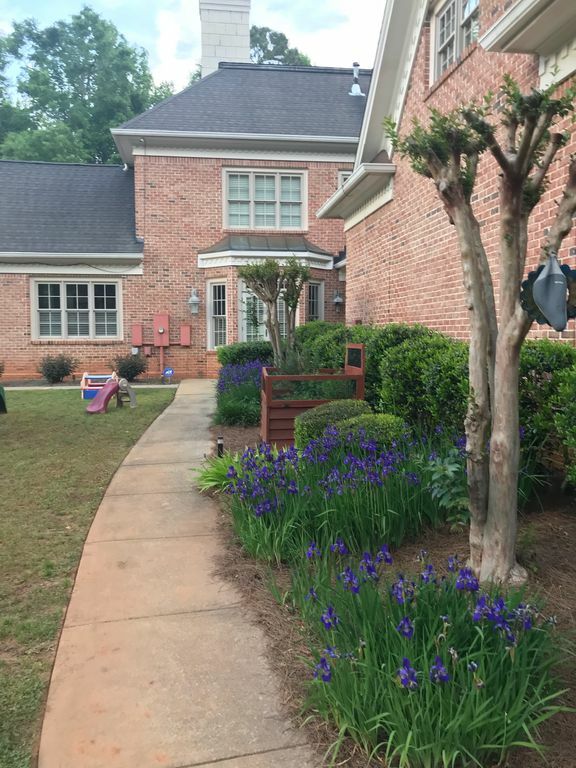 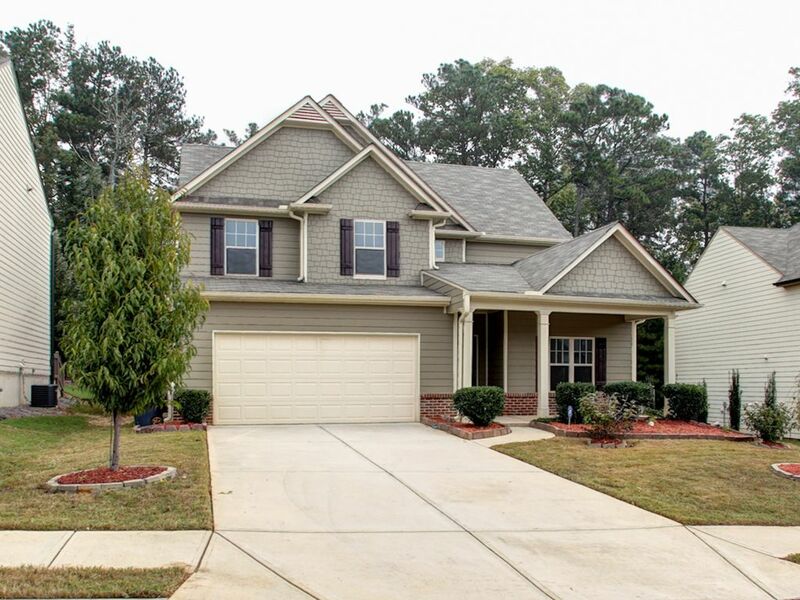 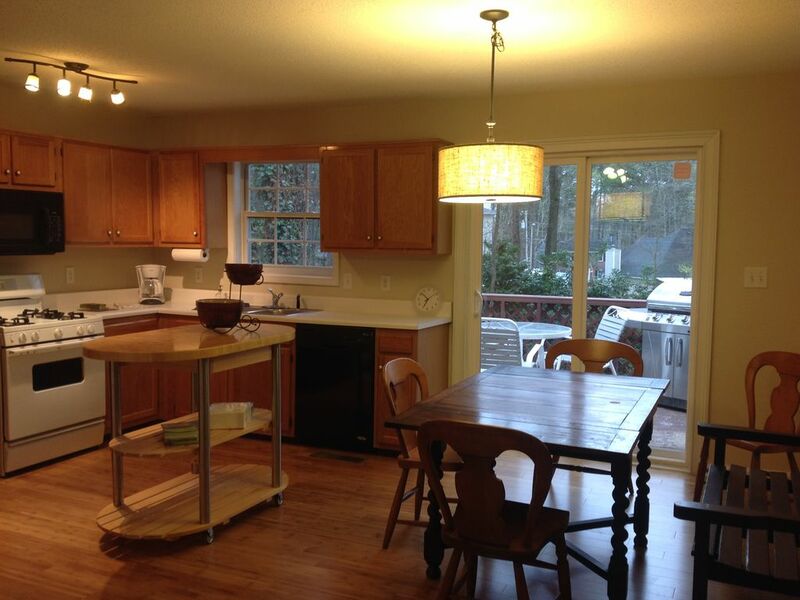 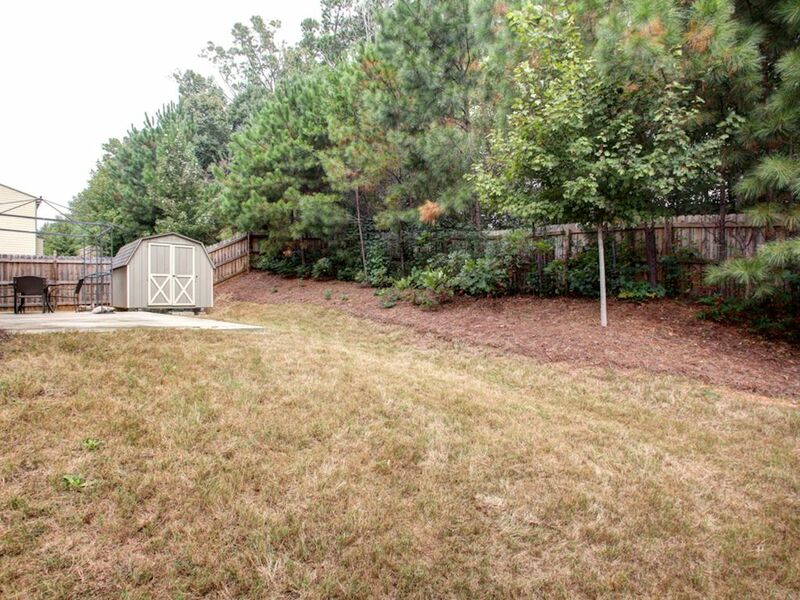 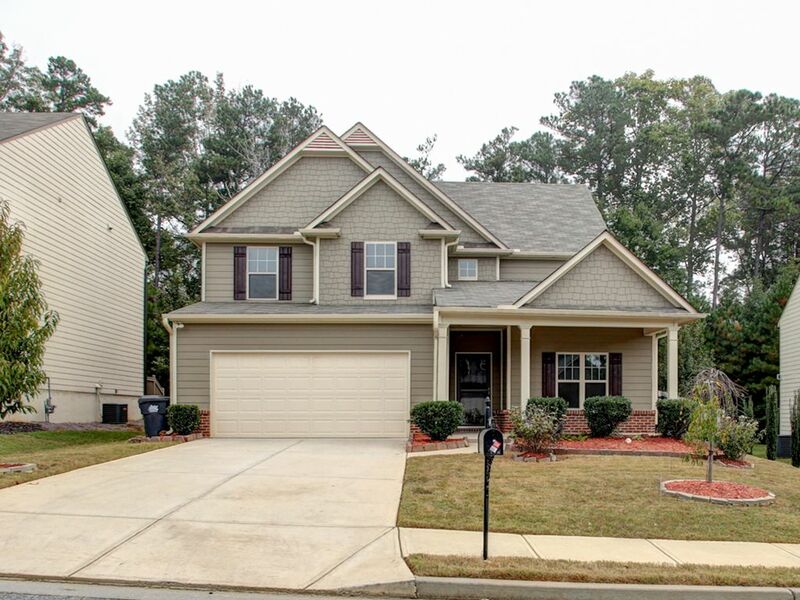 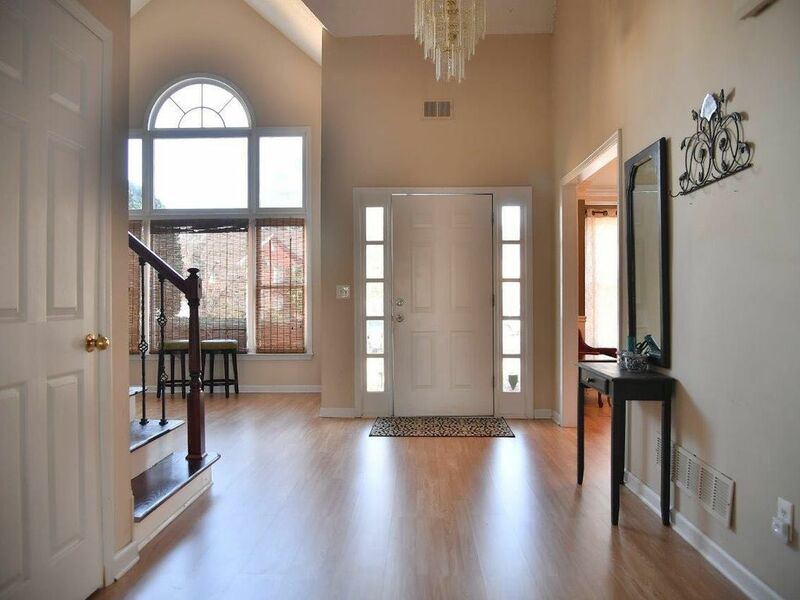 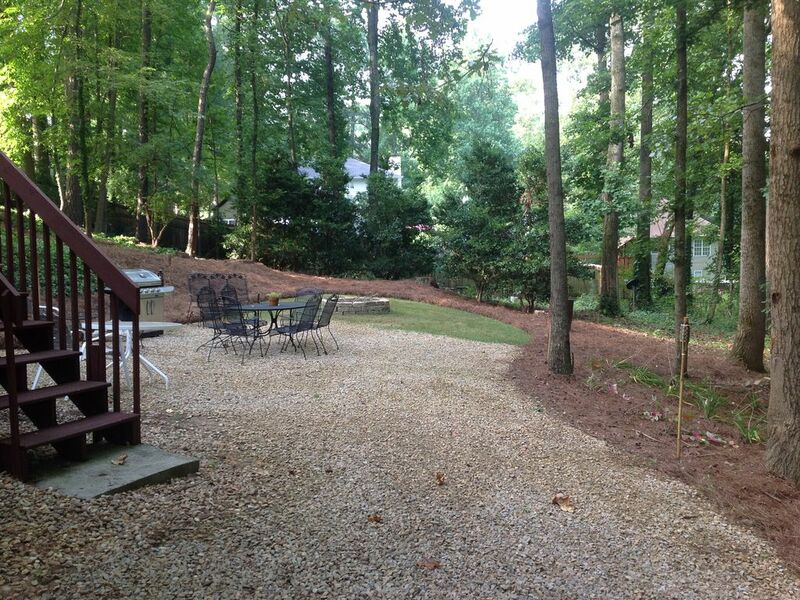 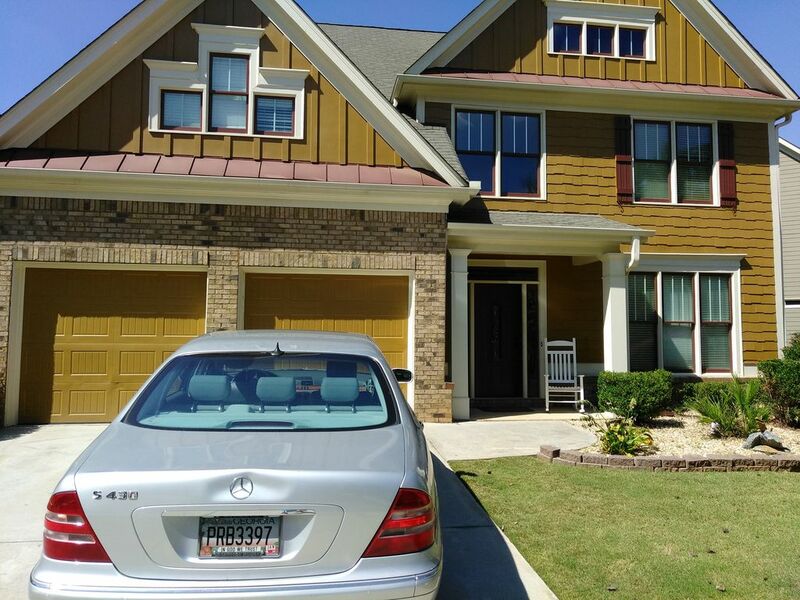 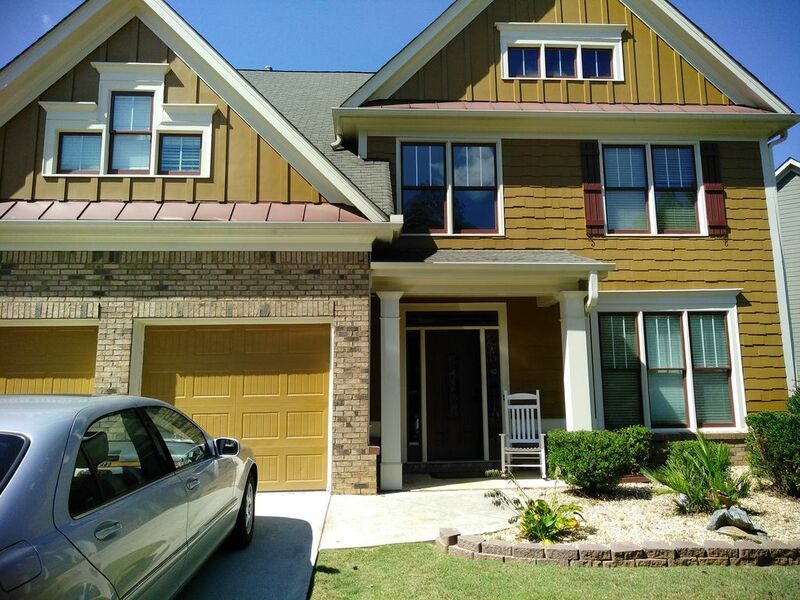 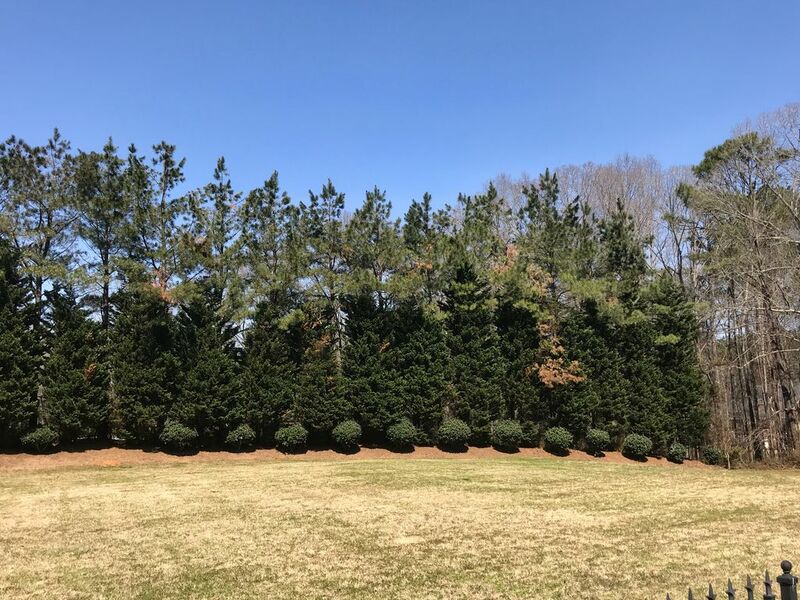 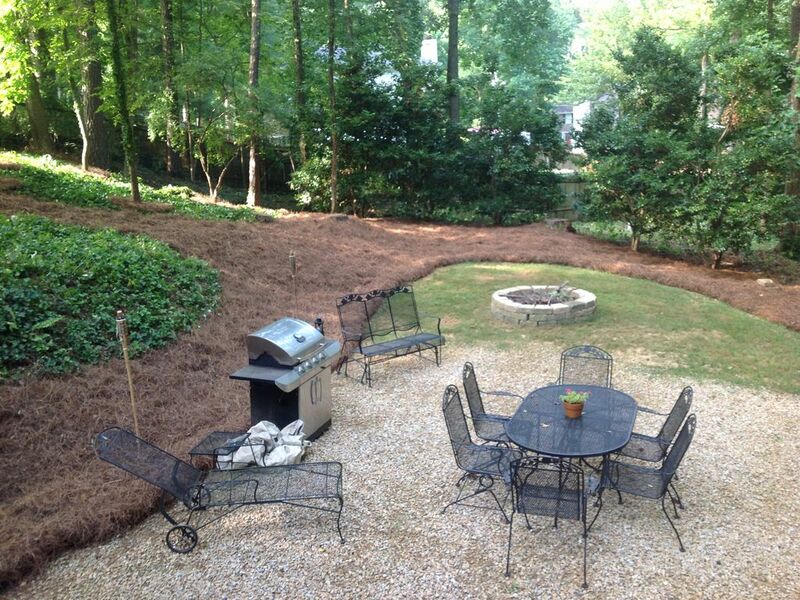 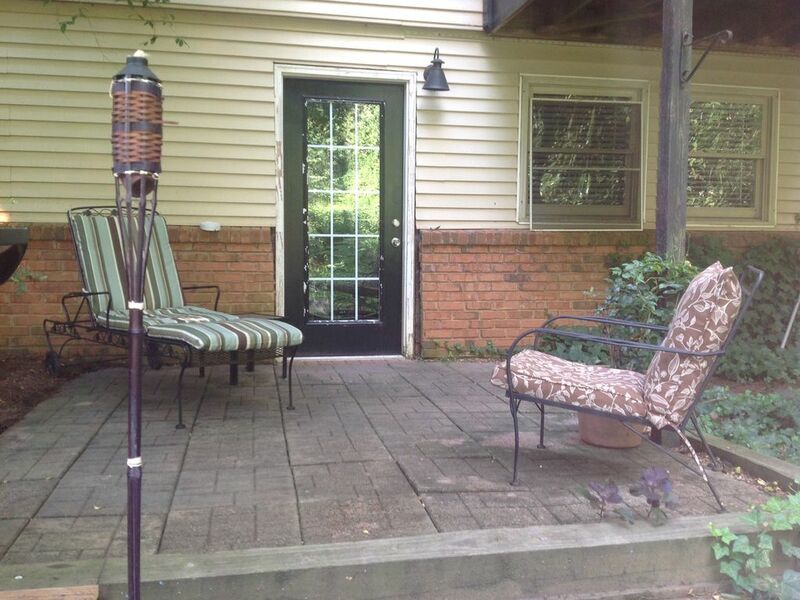 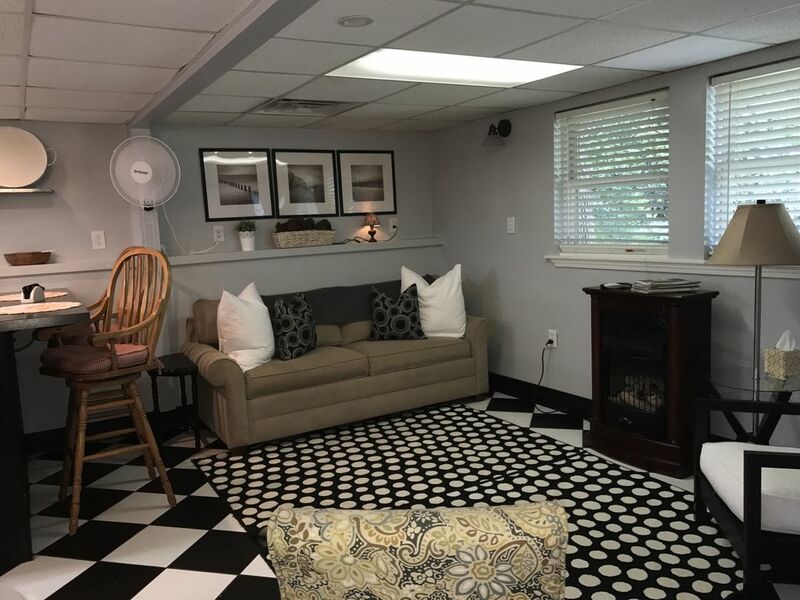 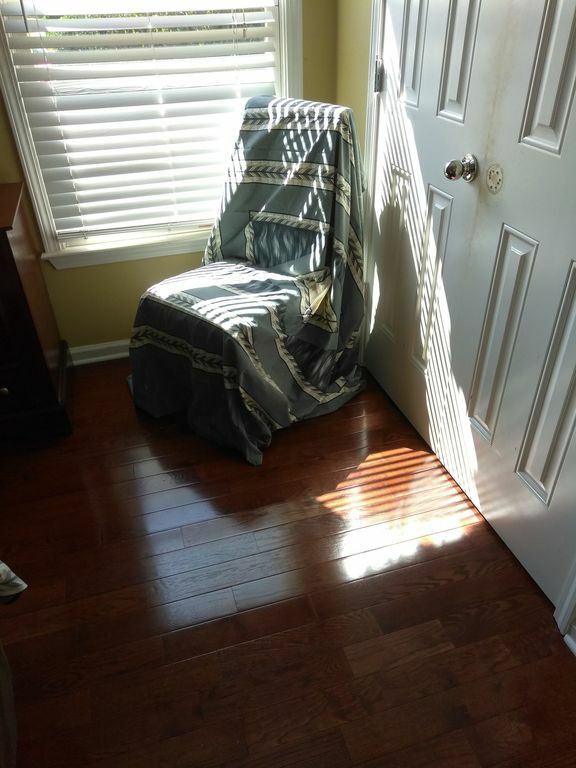 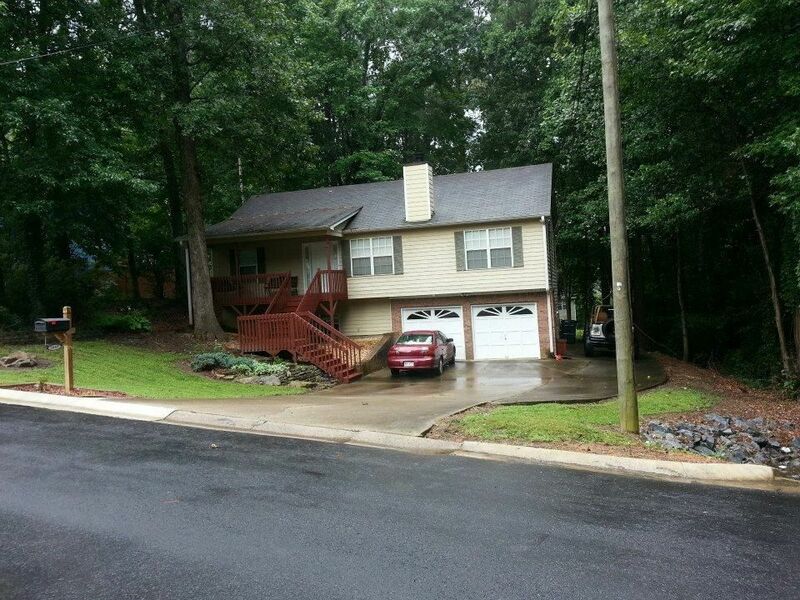 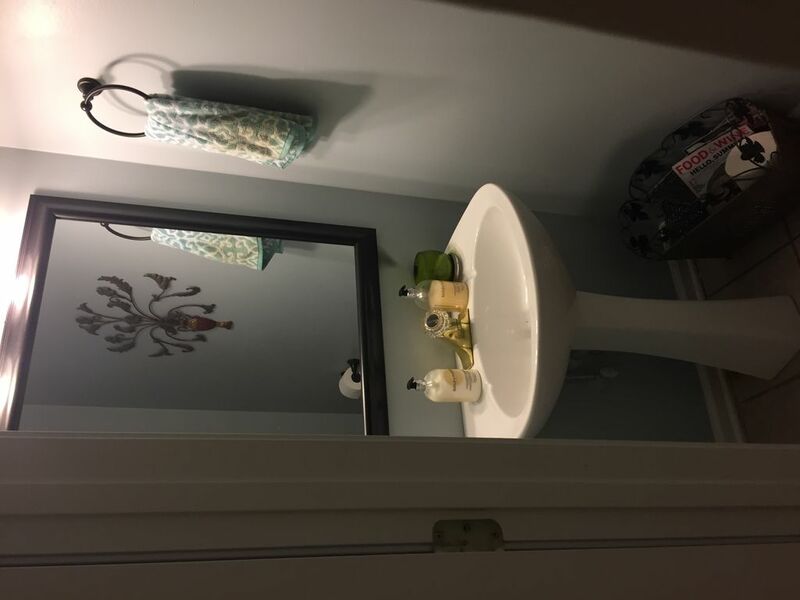 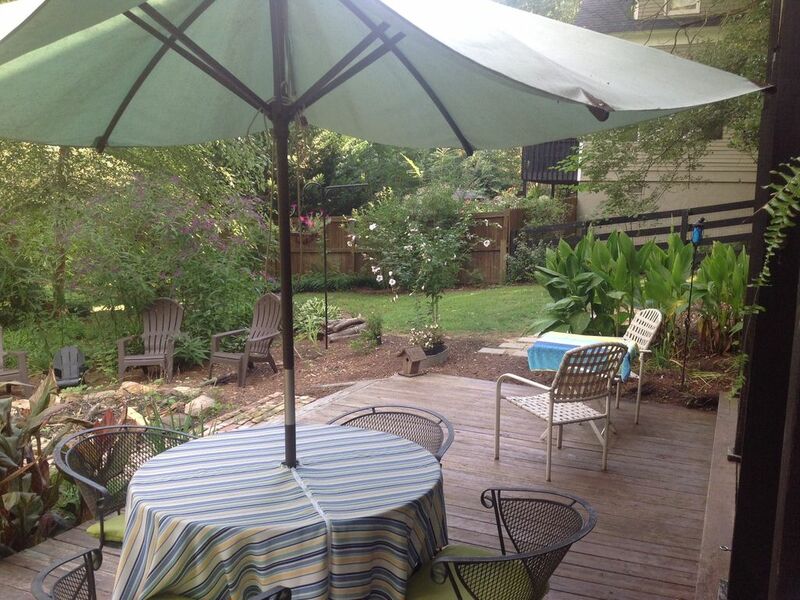 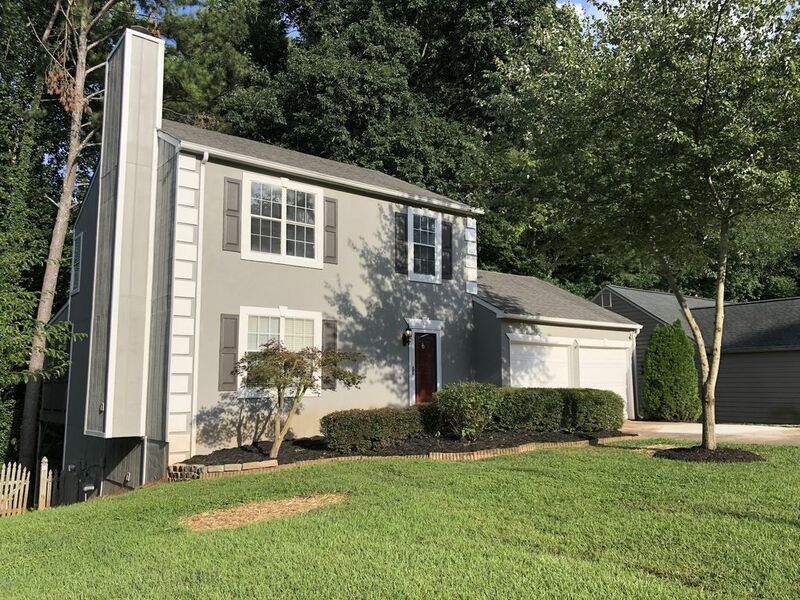 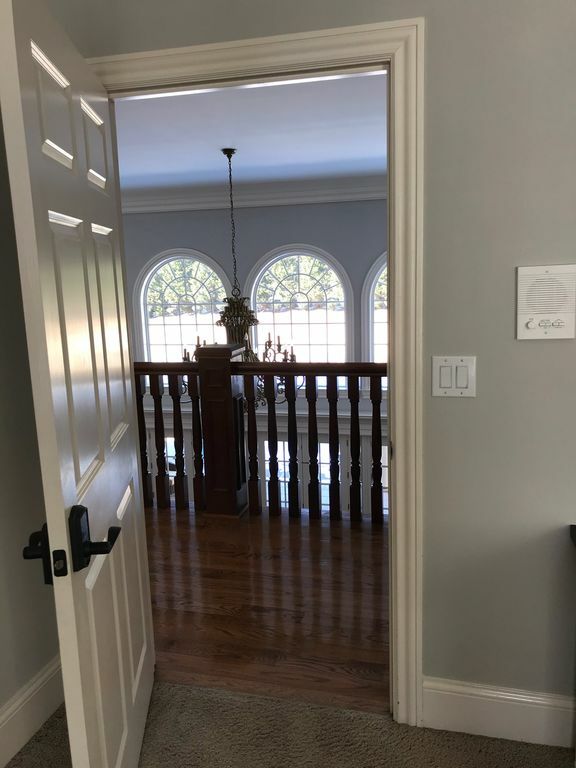 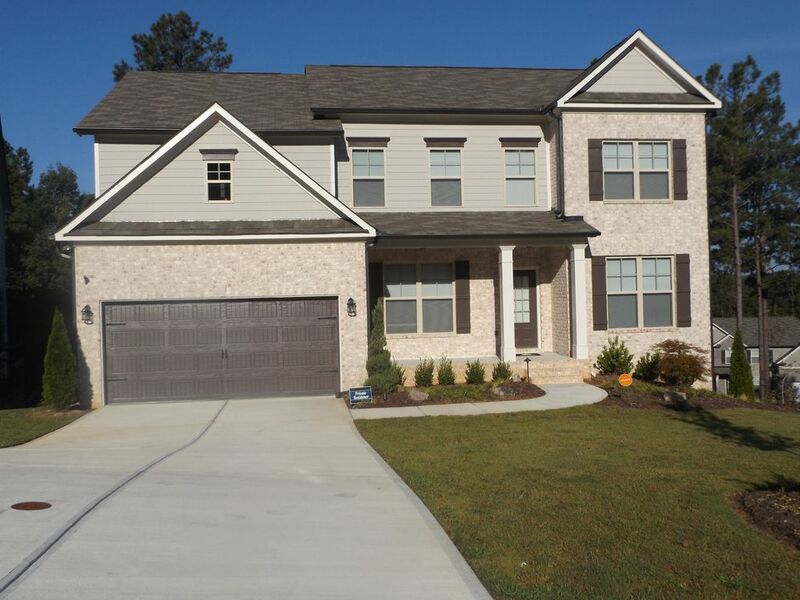 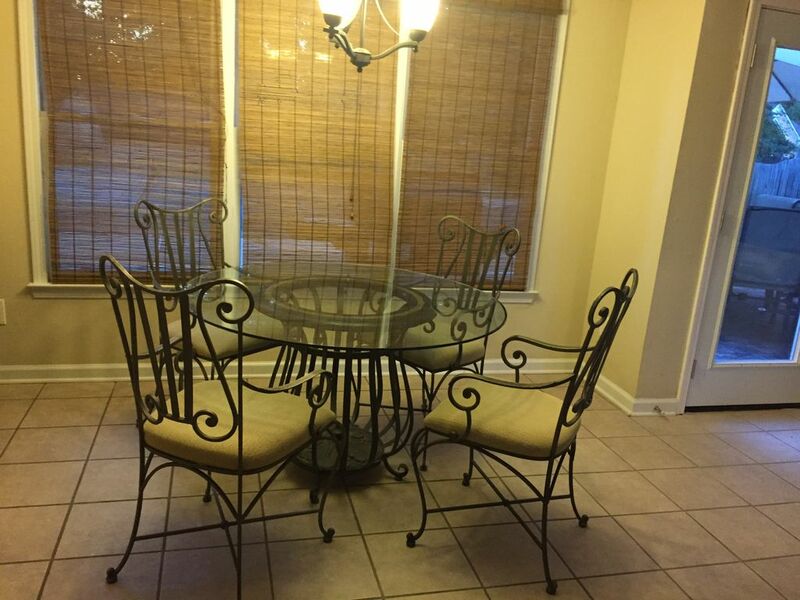 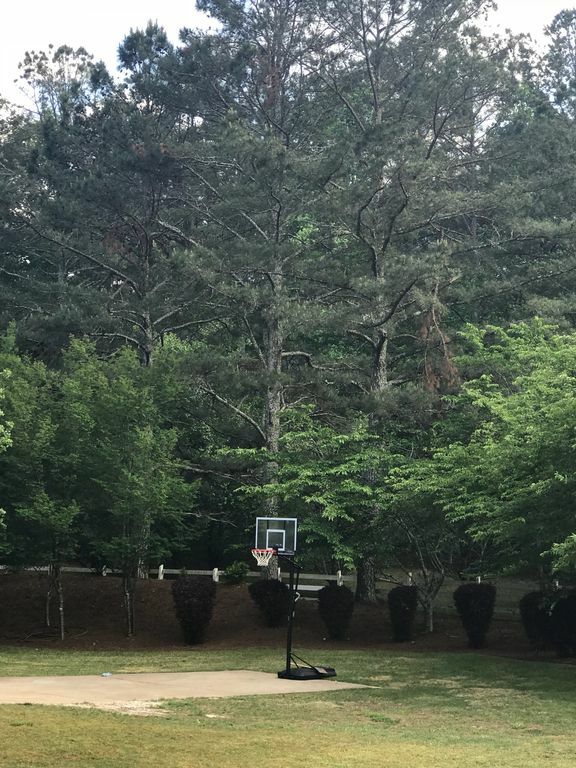 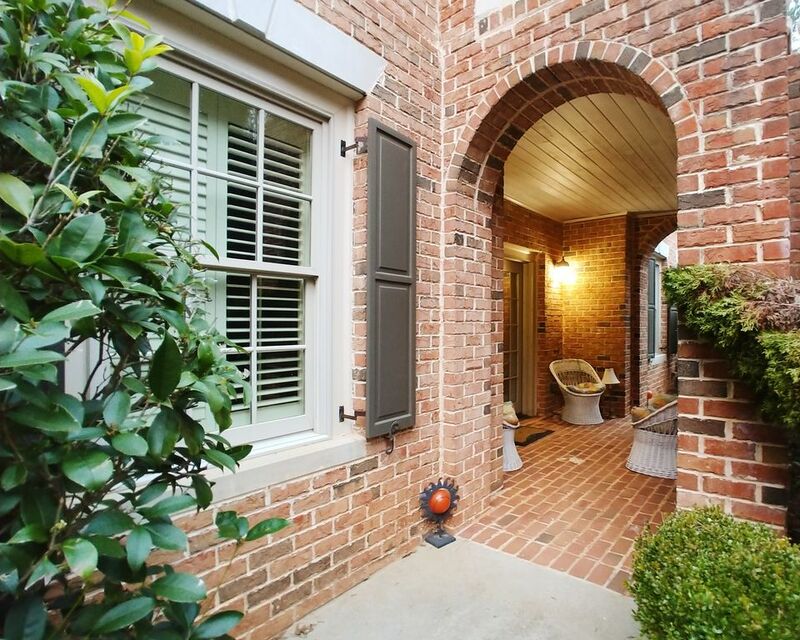 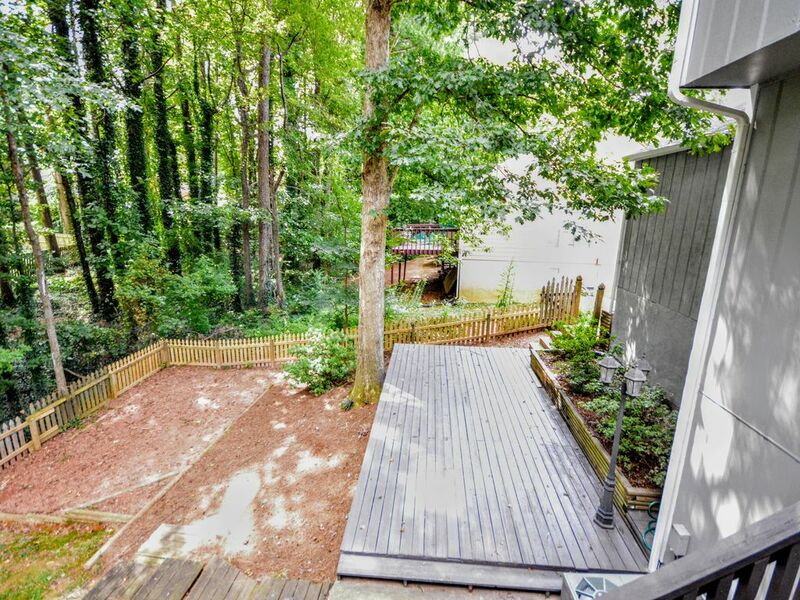 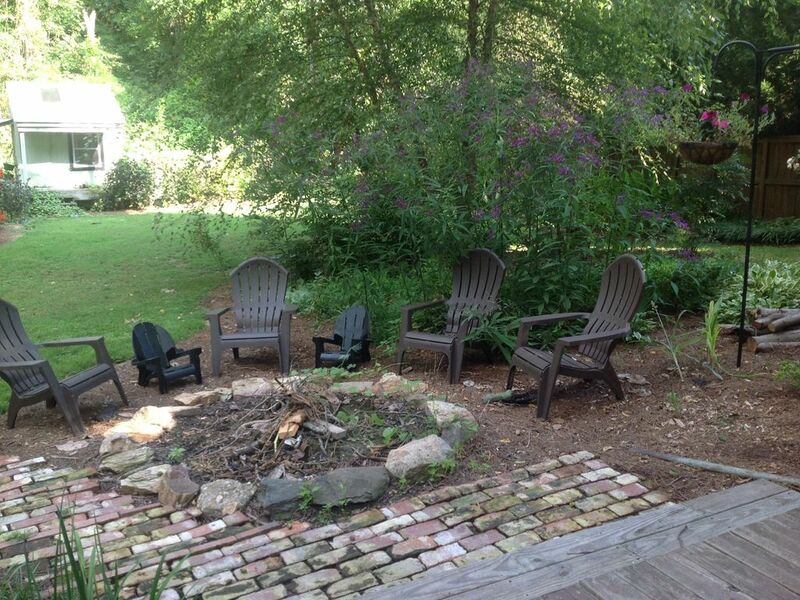 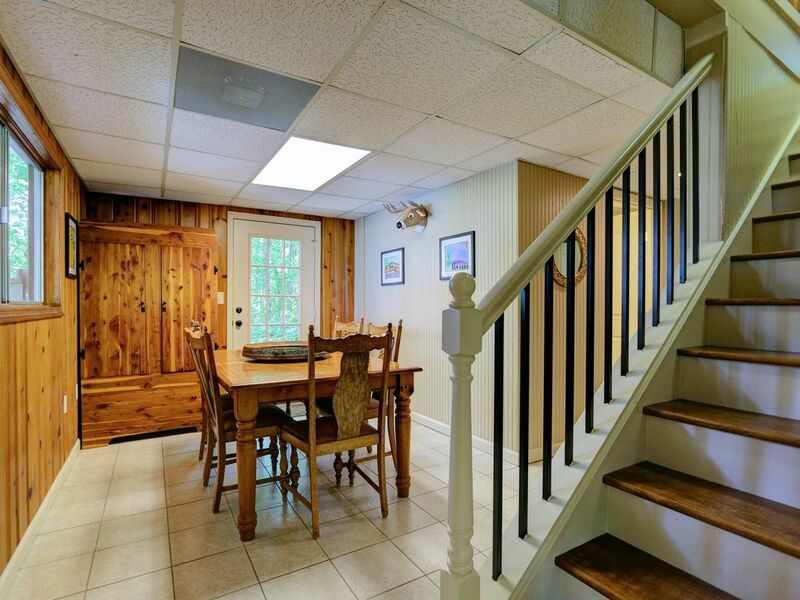 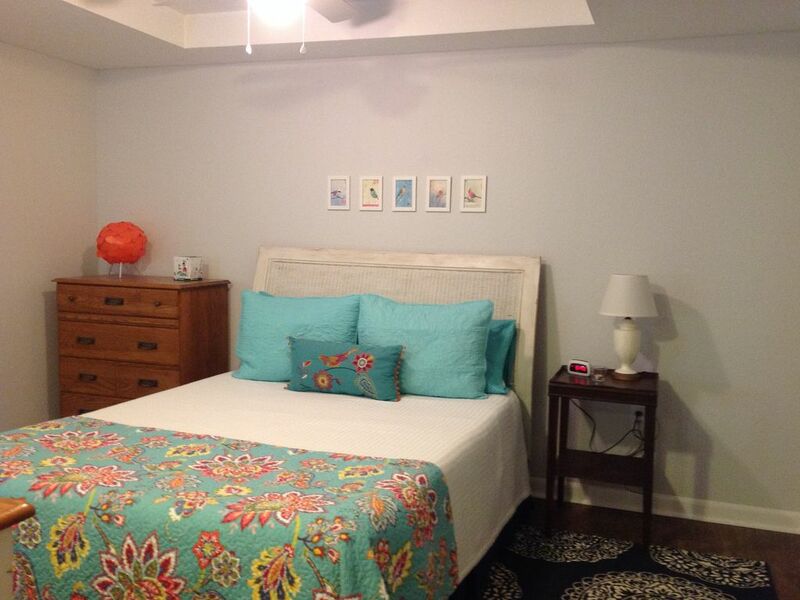 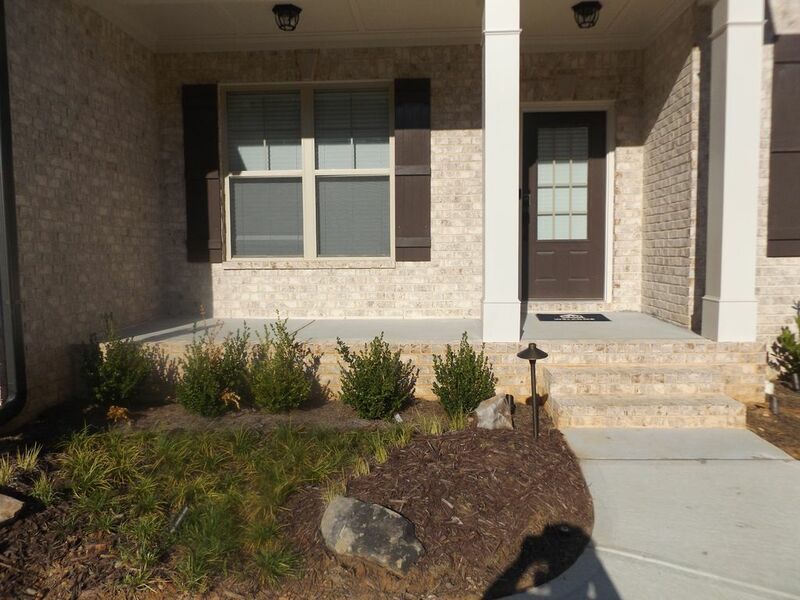 Nice House In Acworth - Close to Colleges - College Students Welcome! 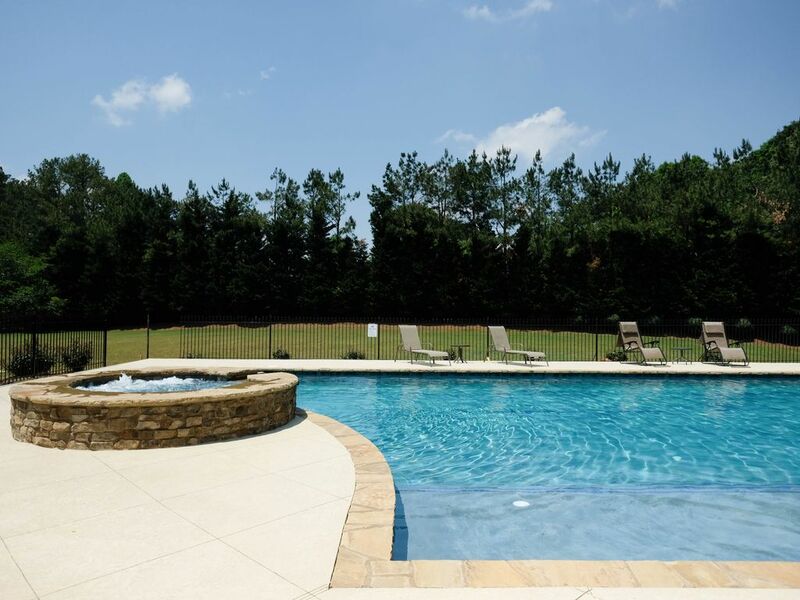 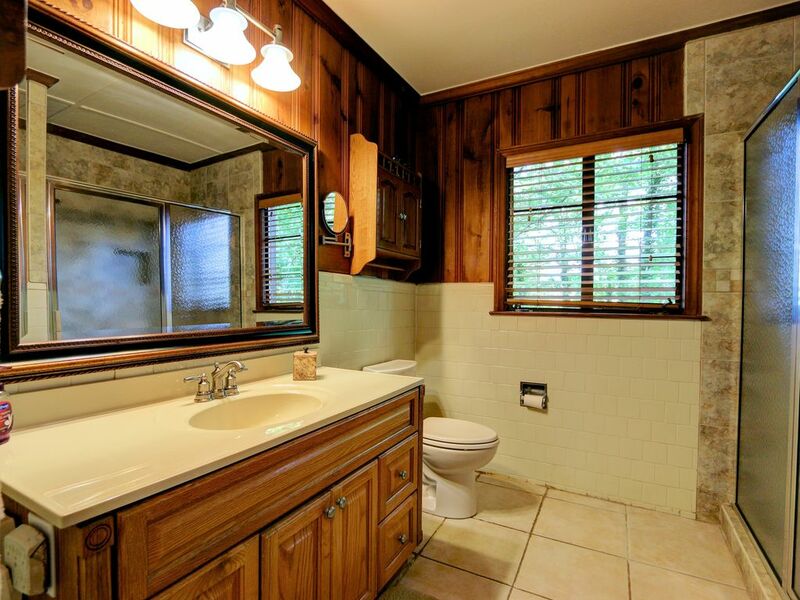 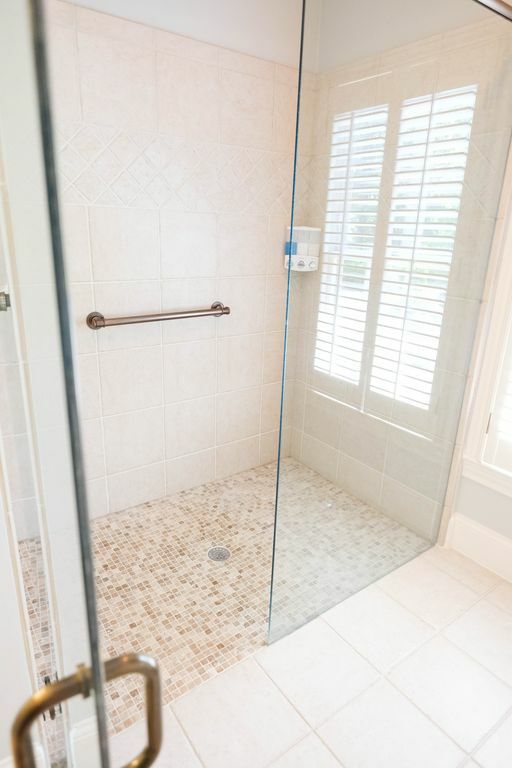 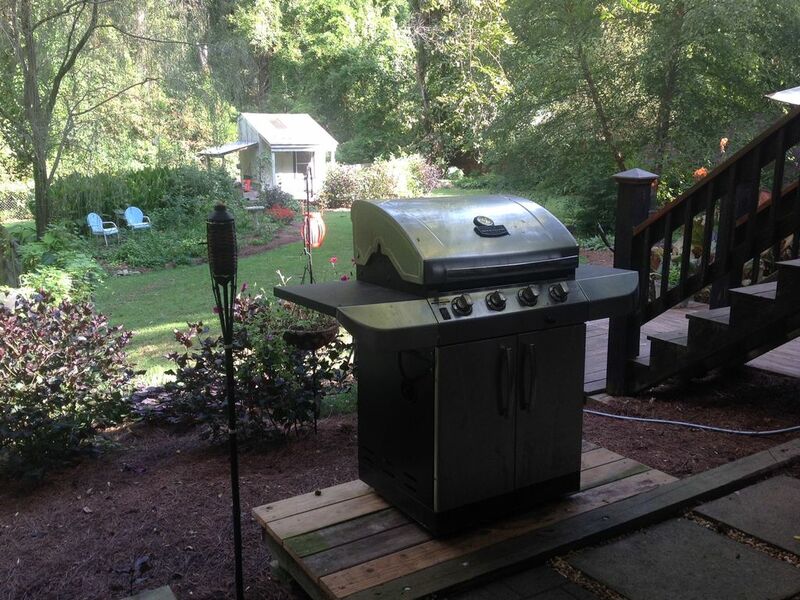 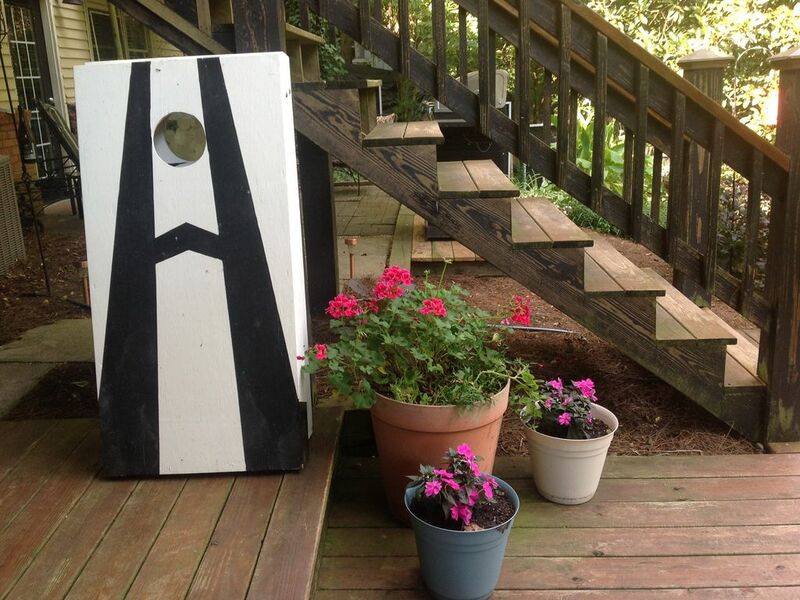 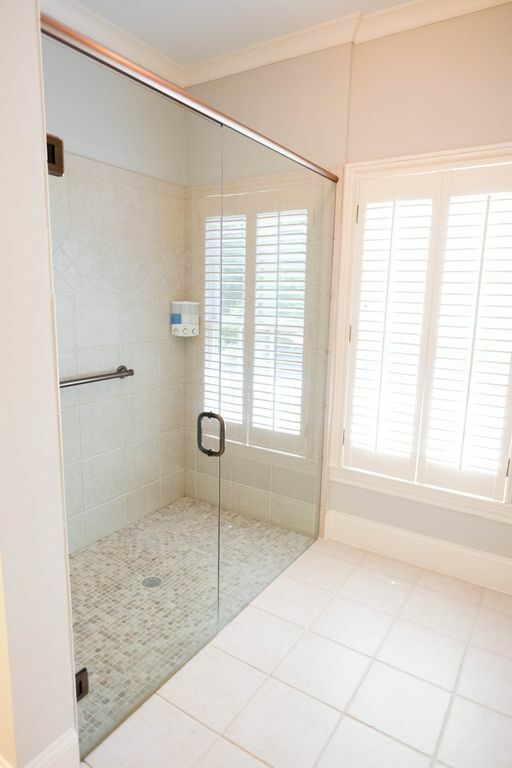 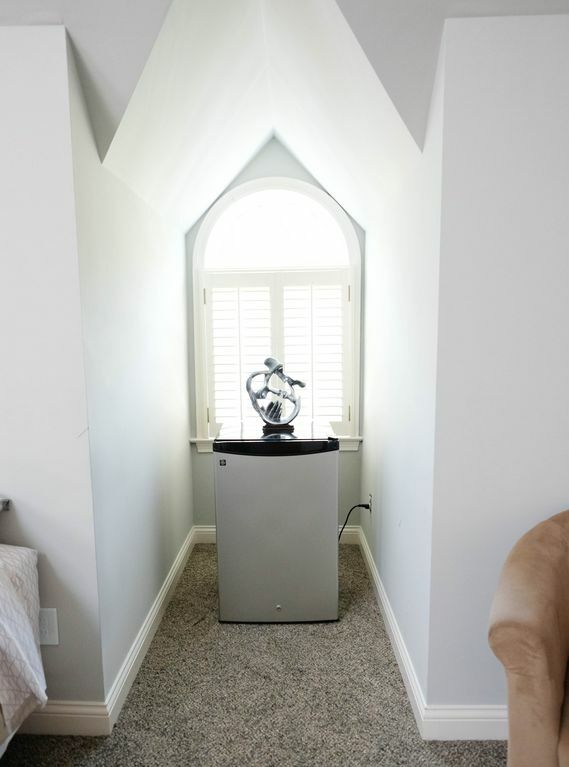 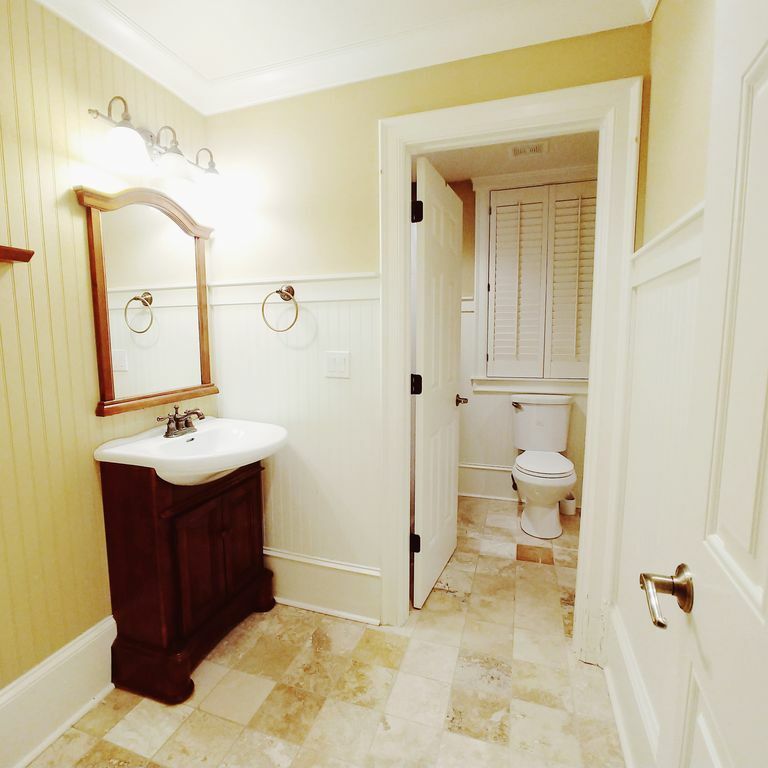 Vacation Rental Filters are an easy way to help you personalize your search to find the ideal rental in Acworth. 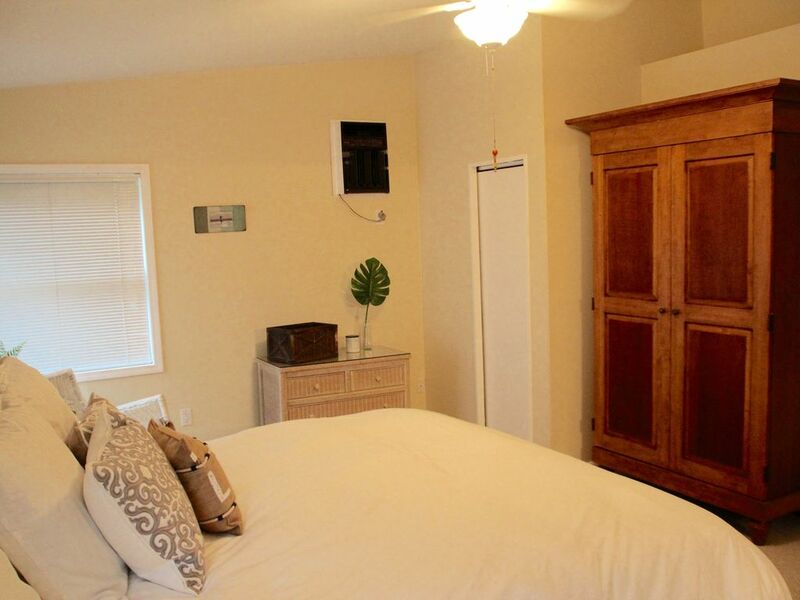 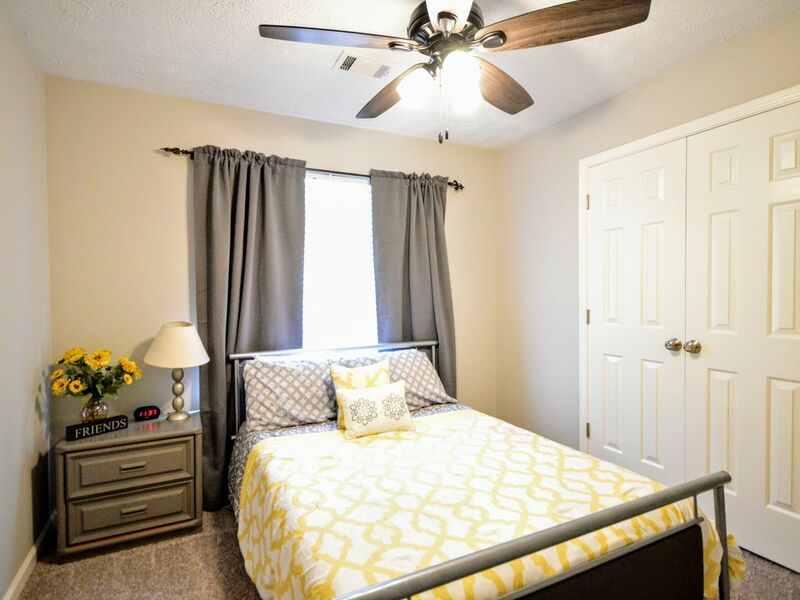 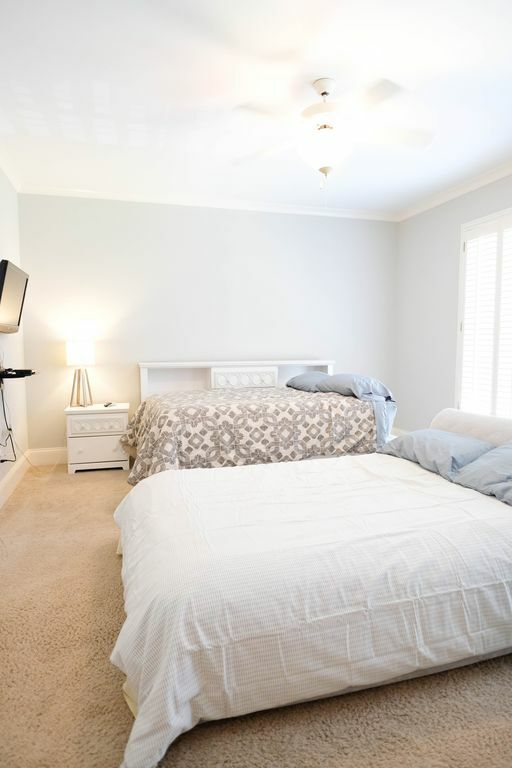 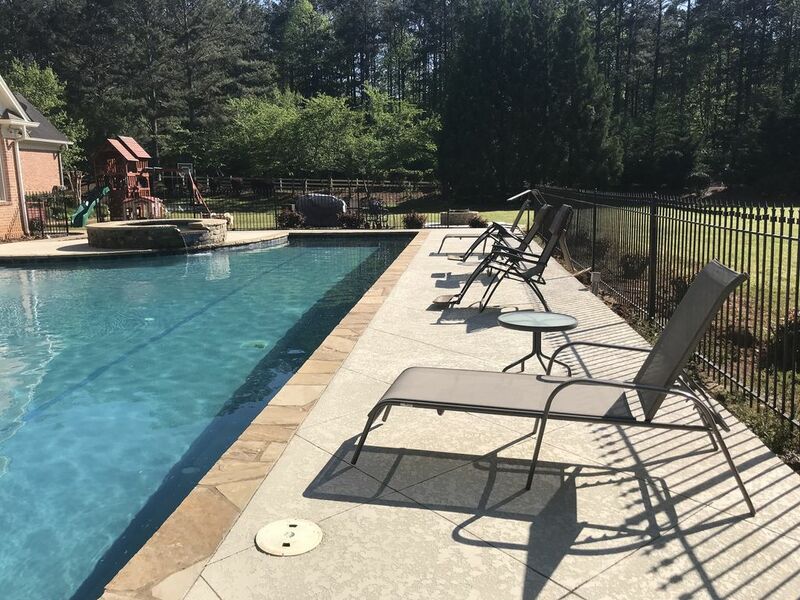 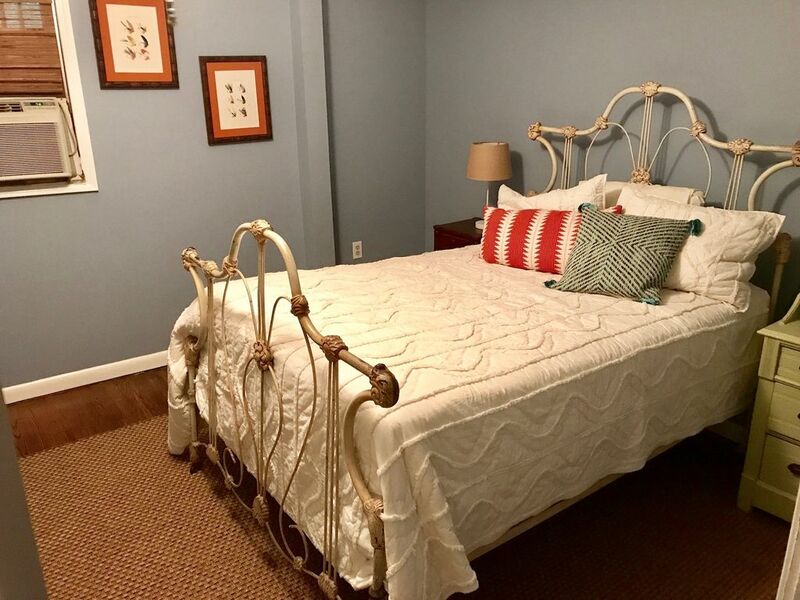 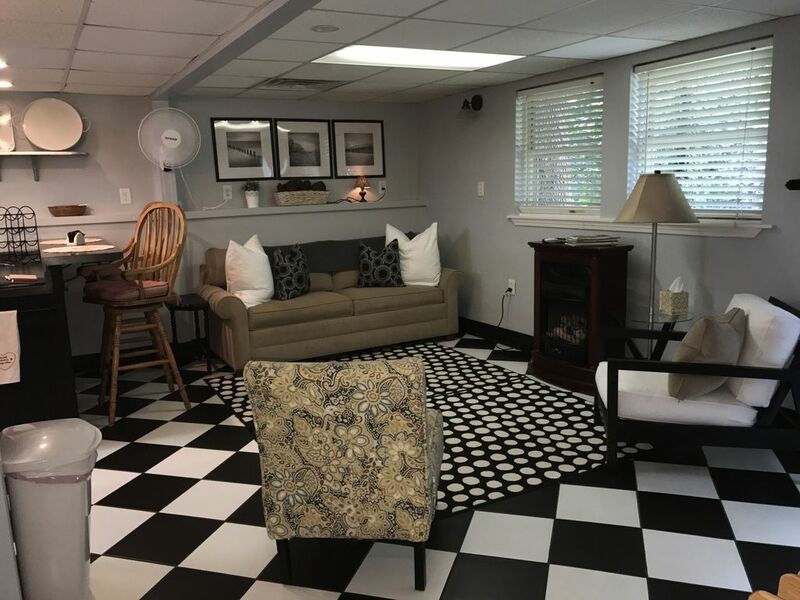 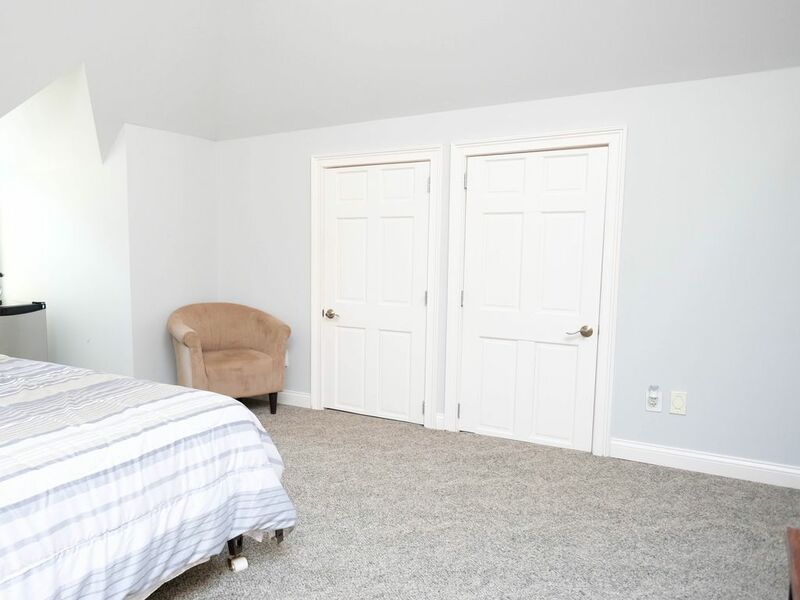 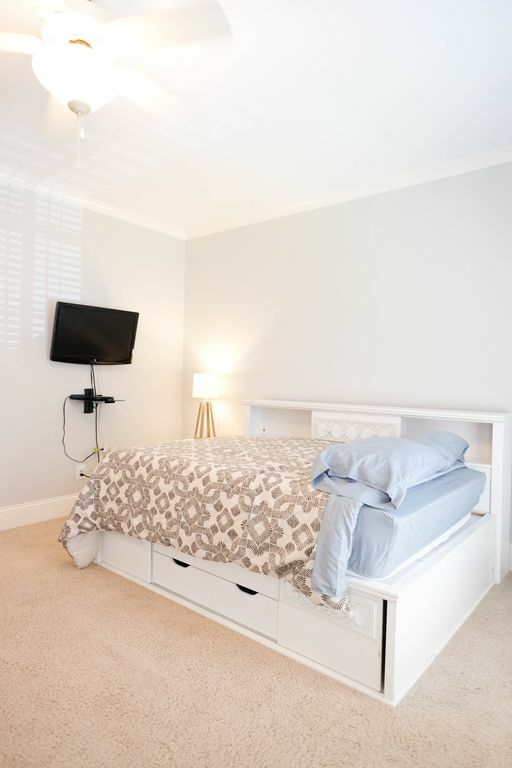 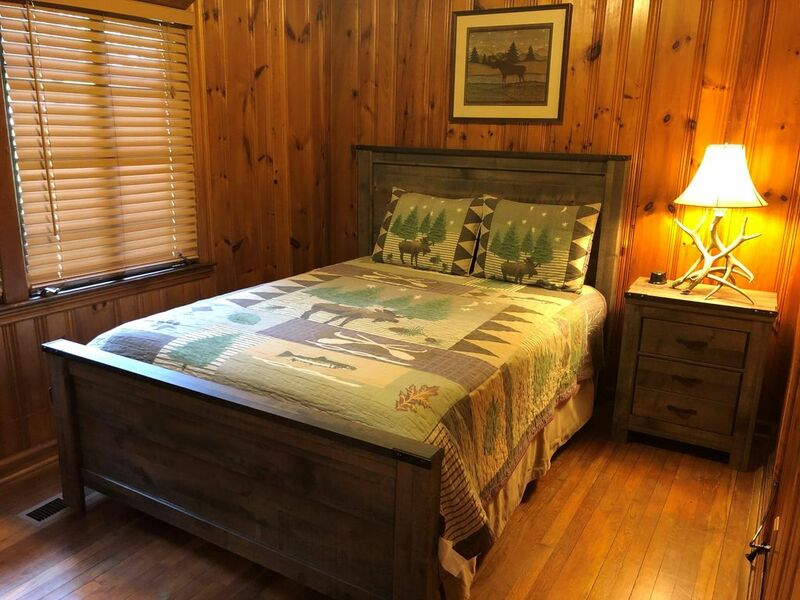 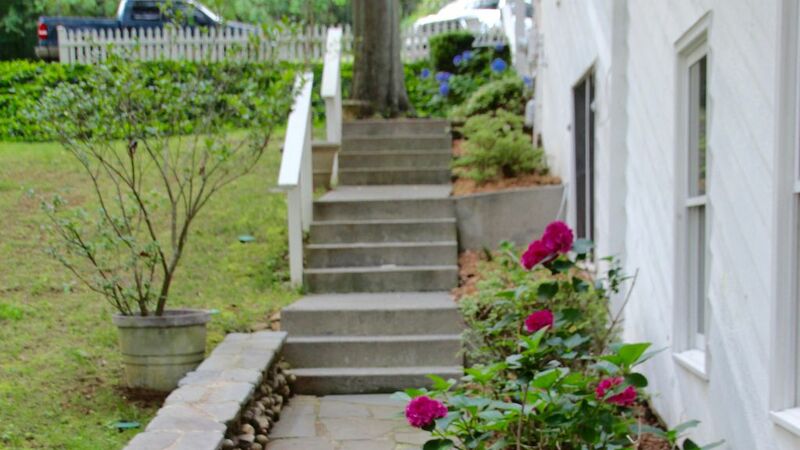 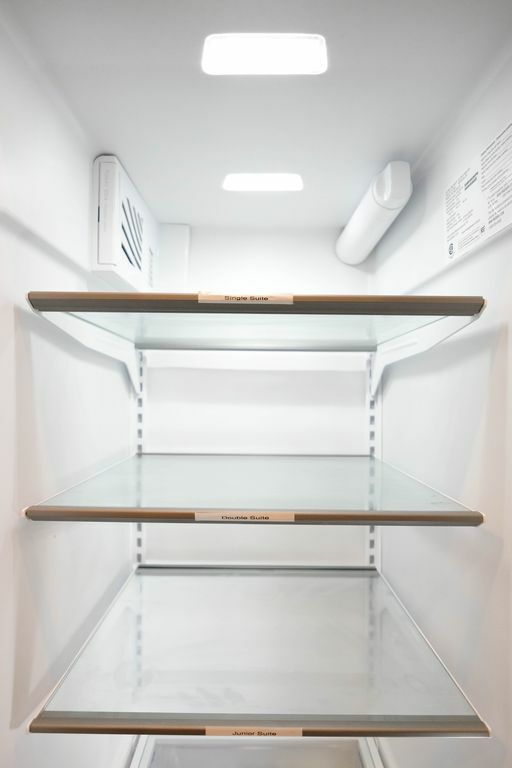 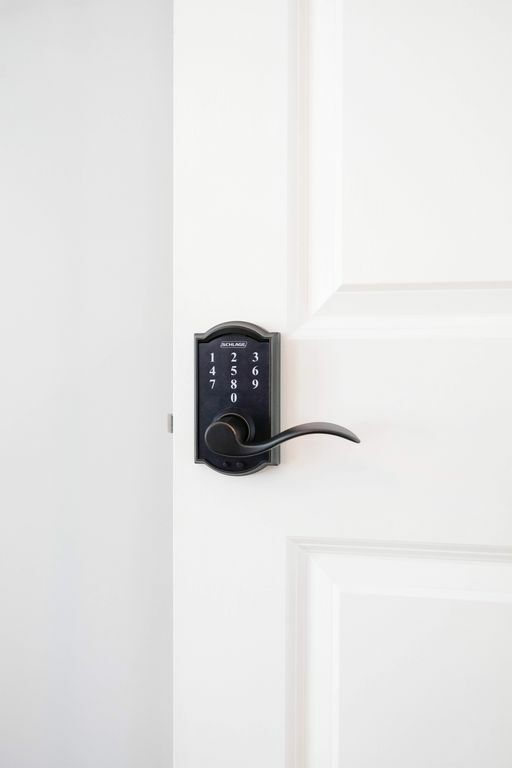 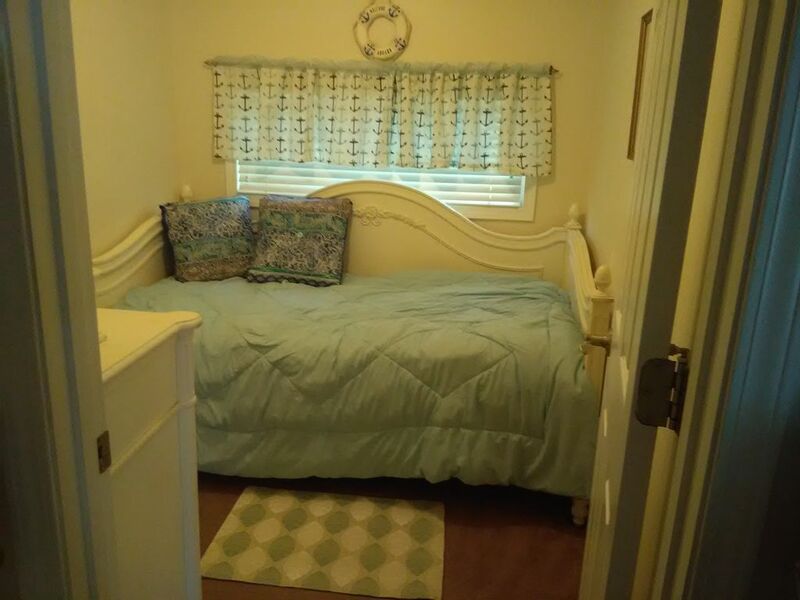 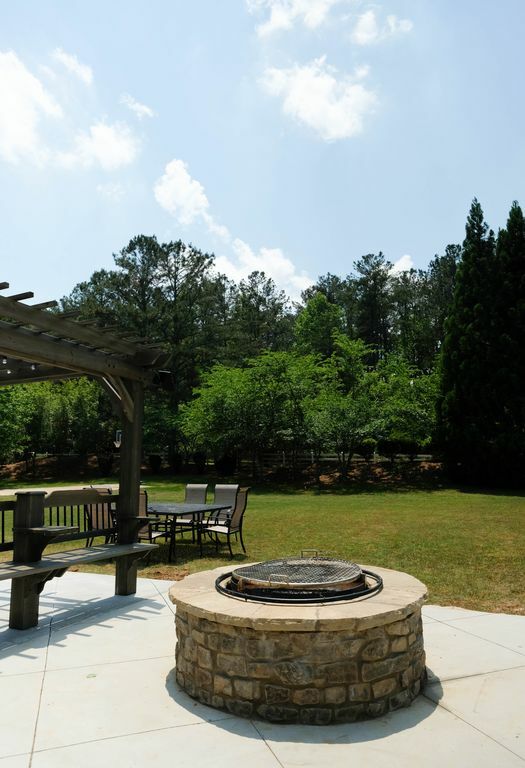 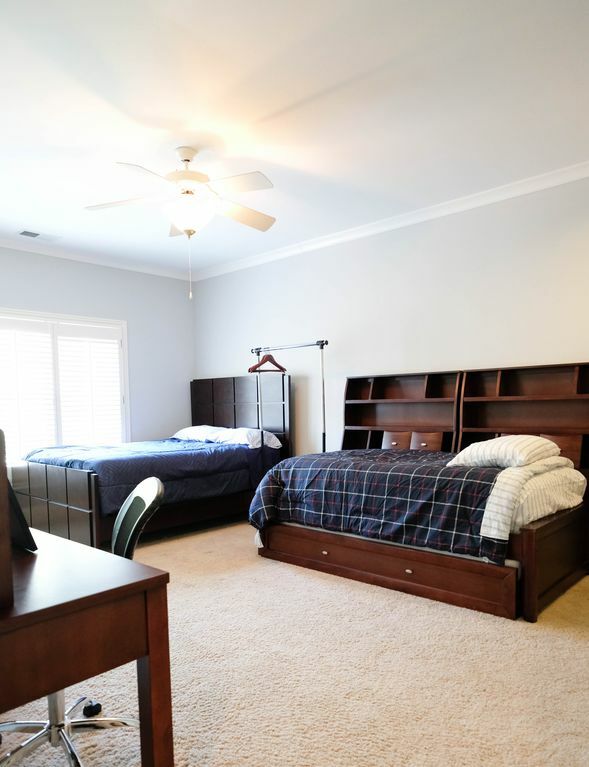 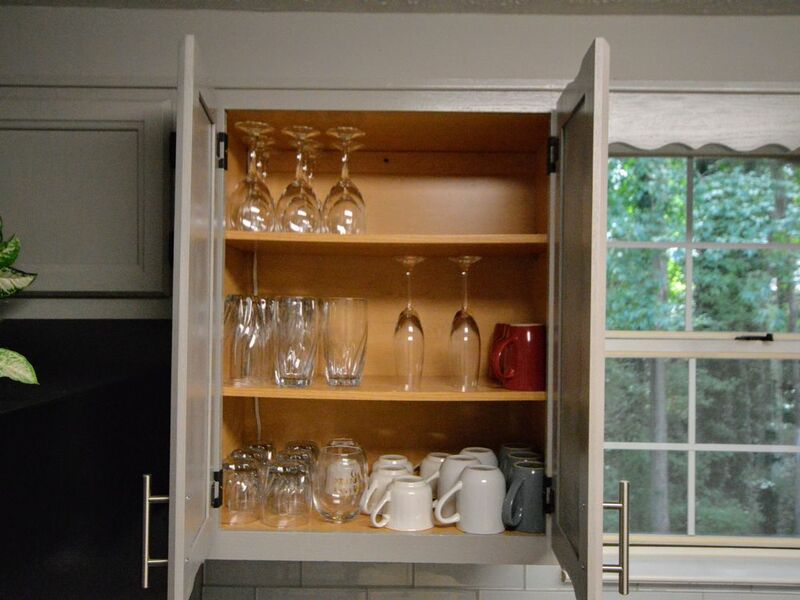 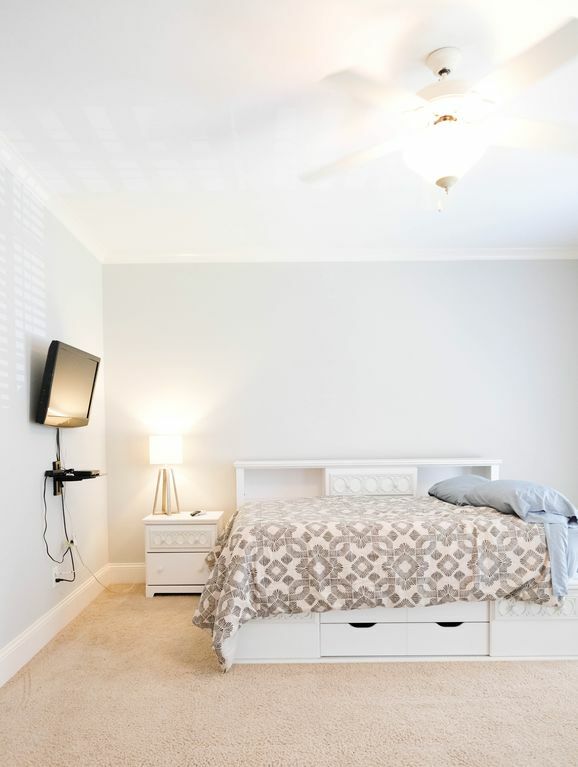 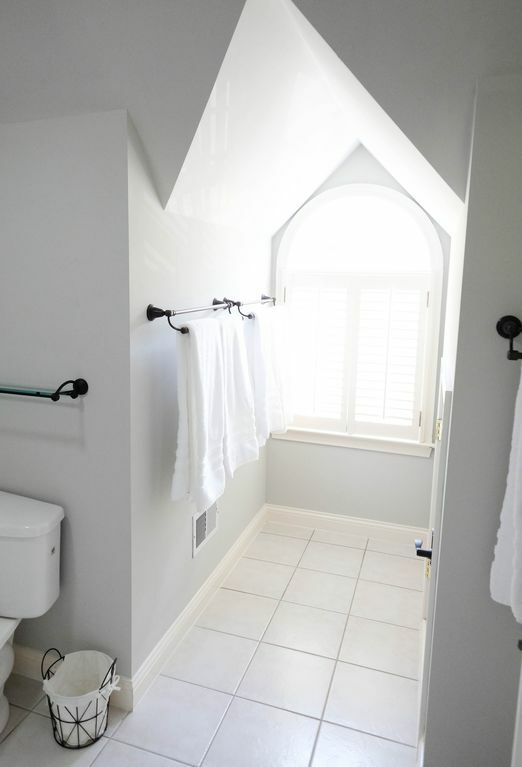 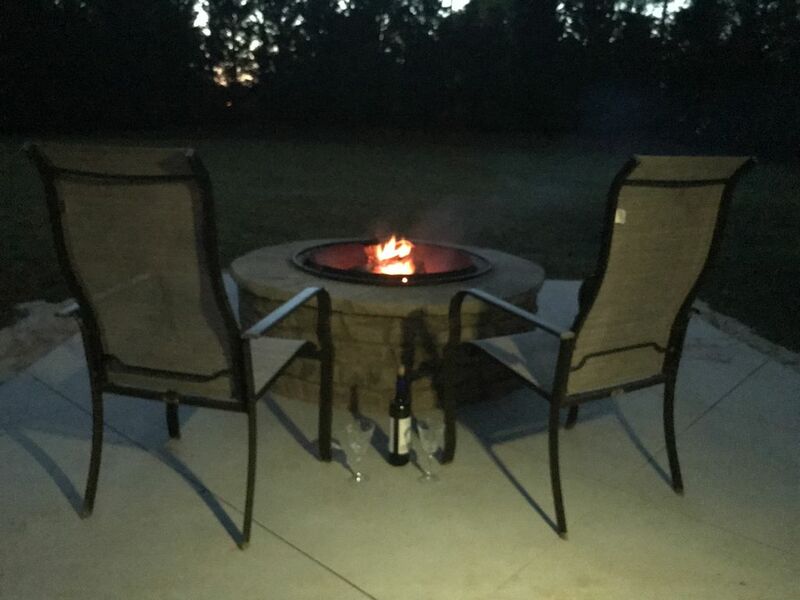 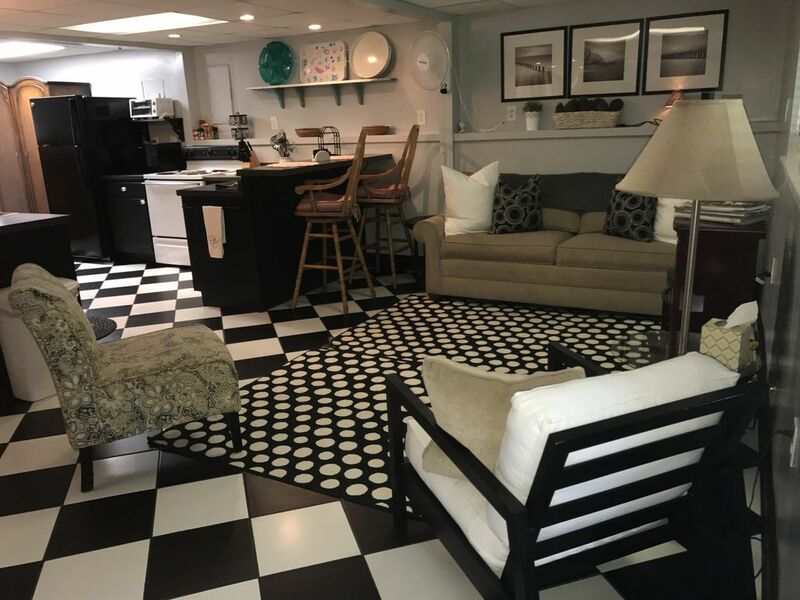 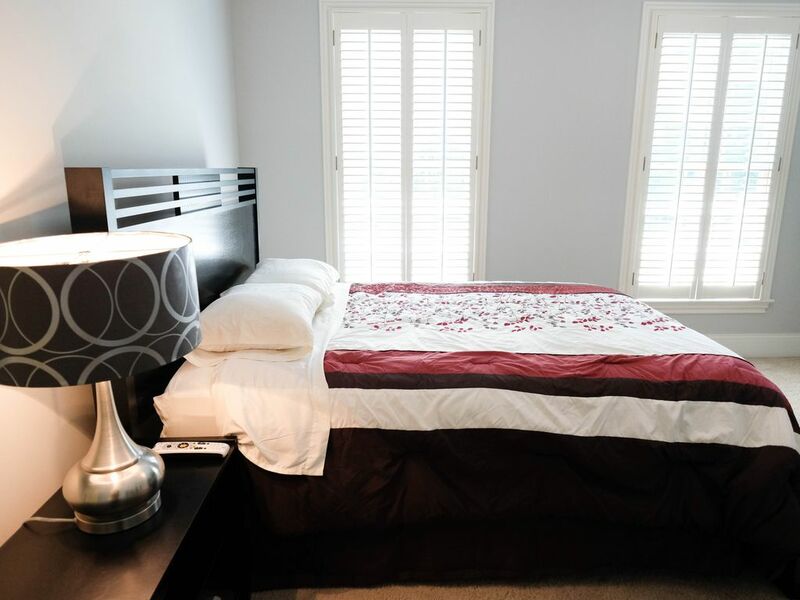 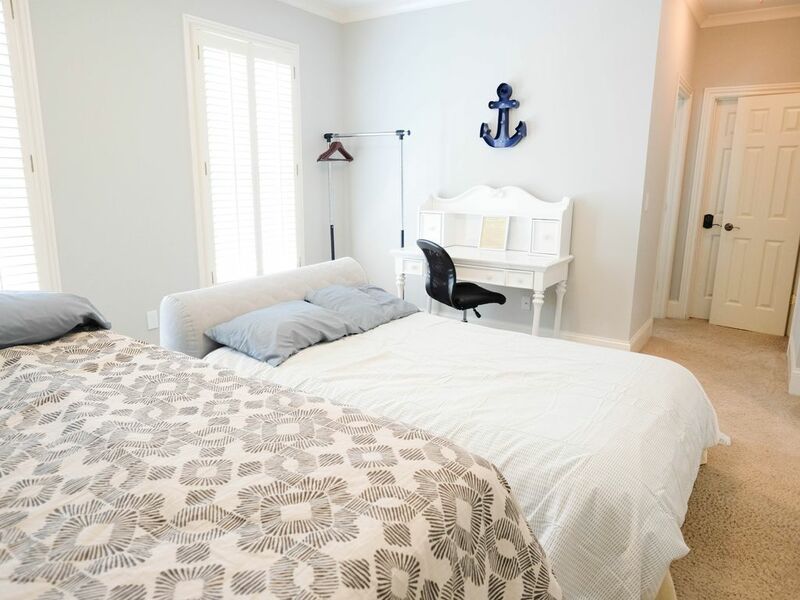 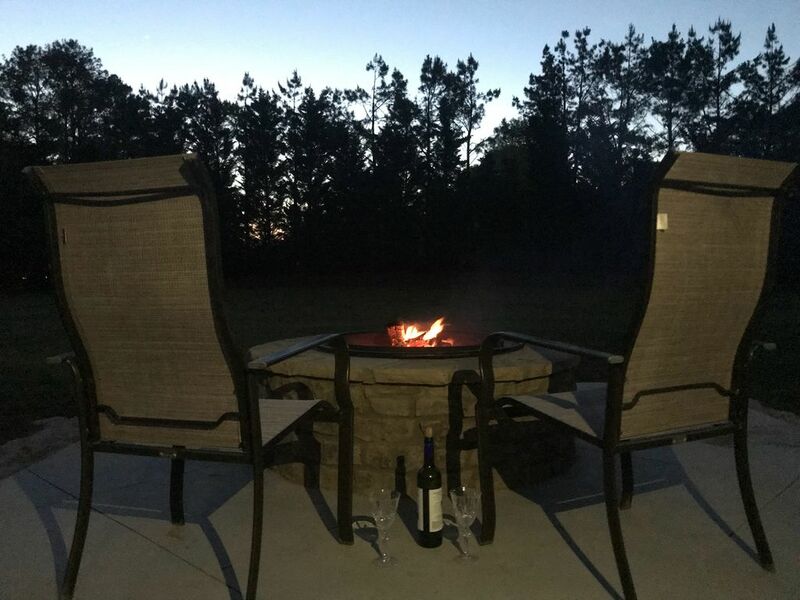 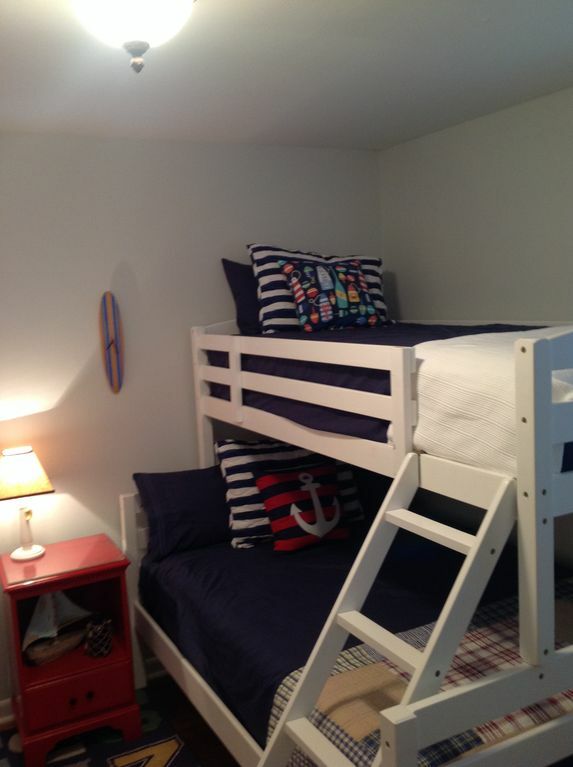 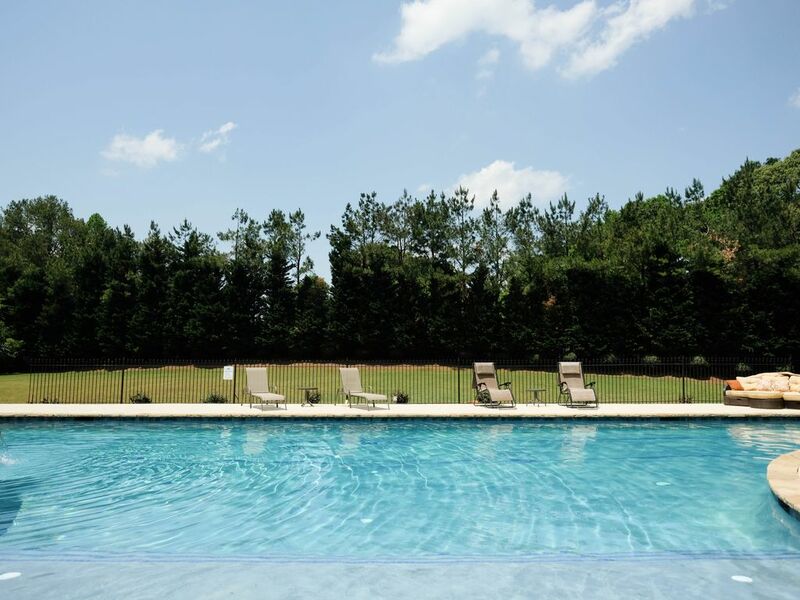 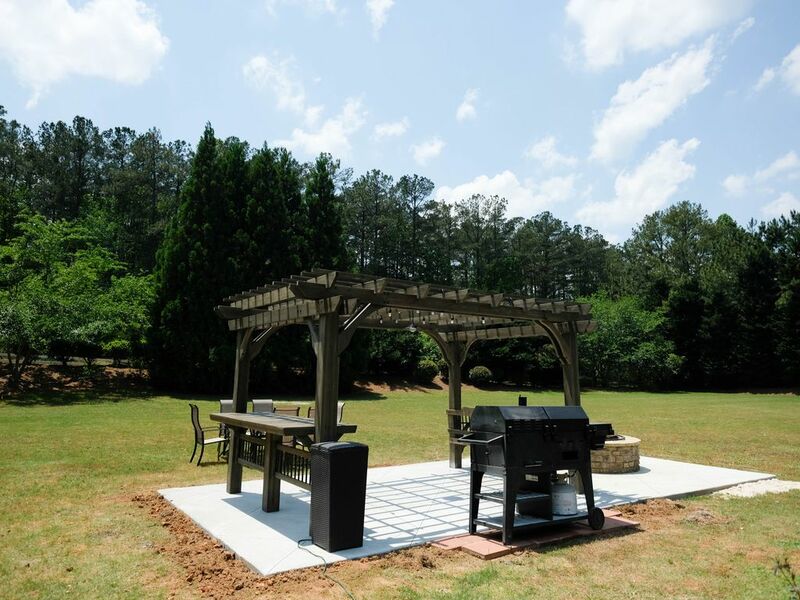 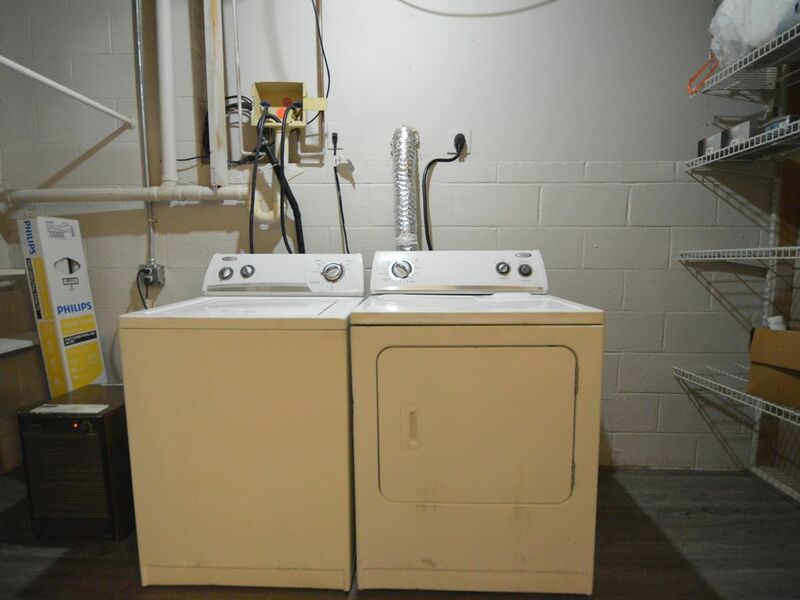 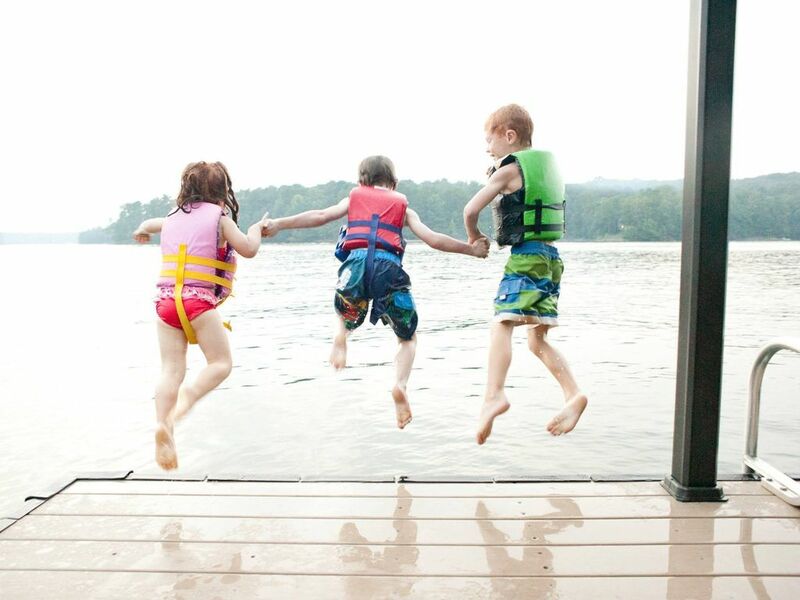 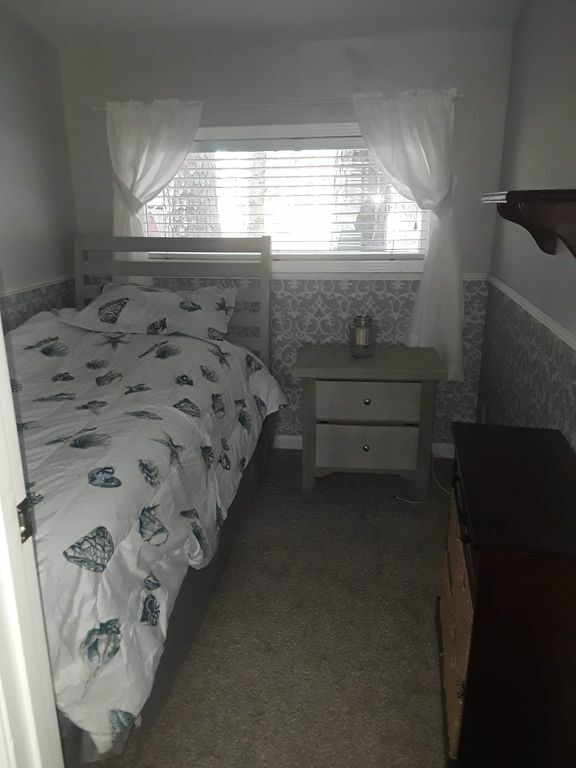 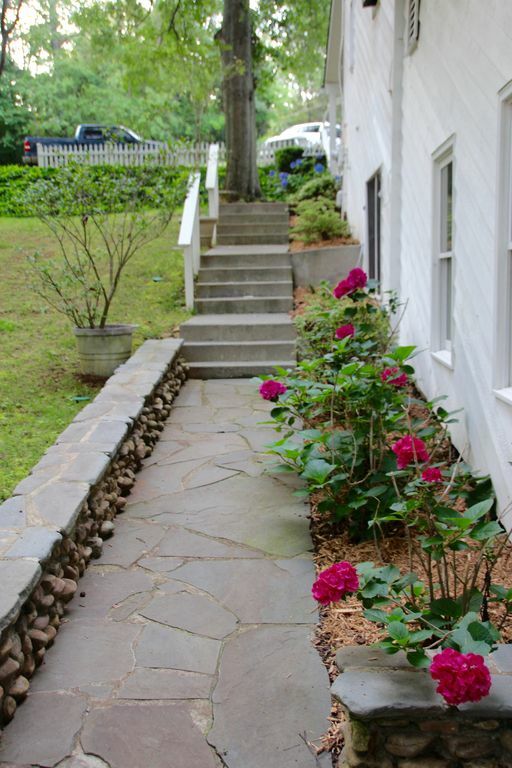 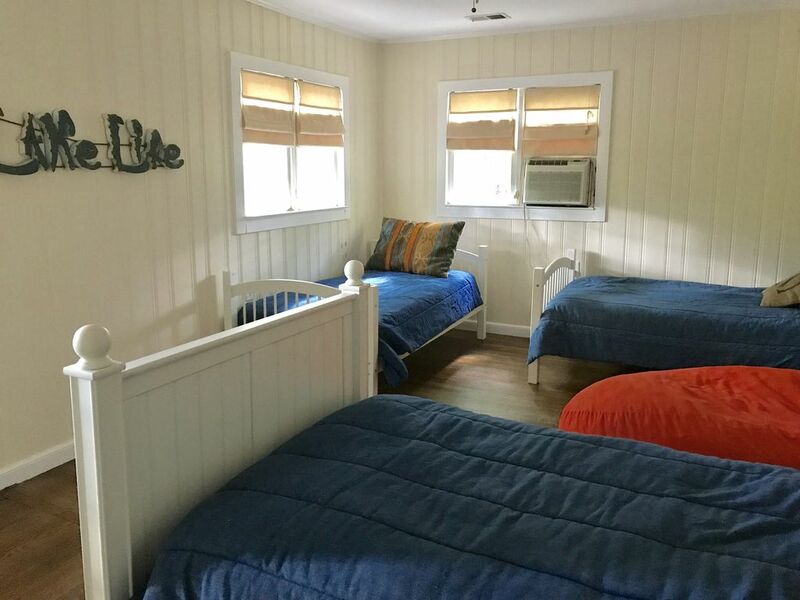 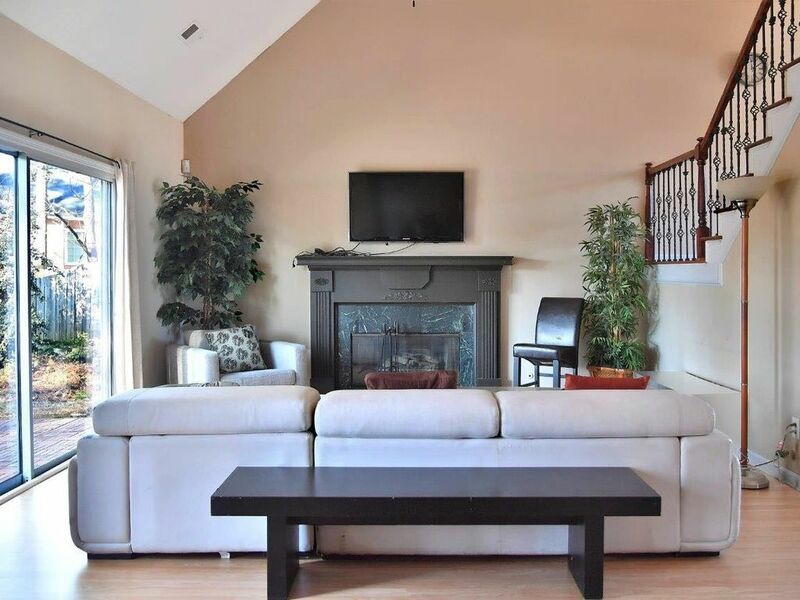 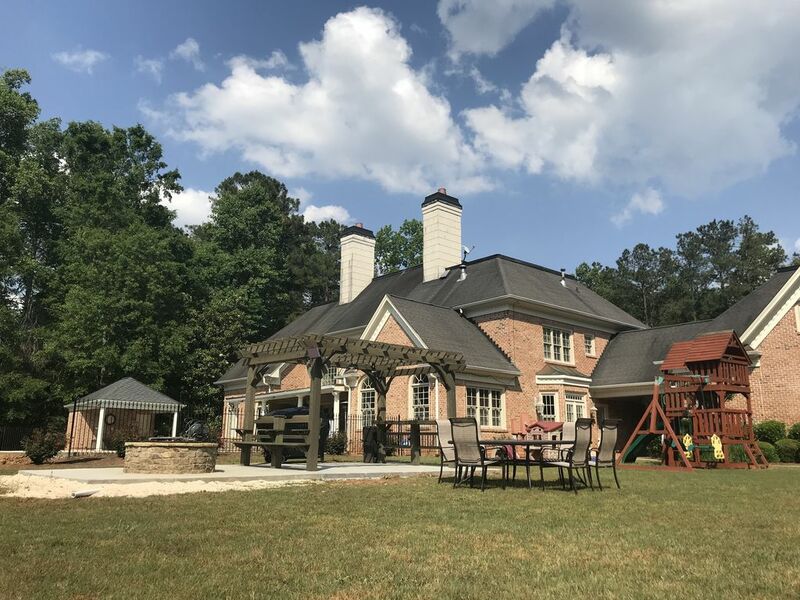 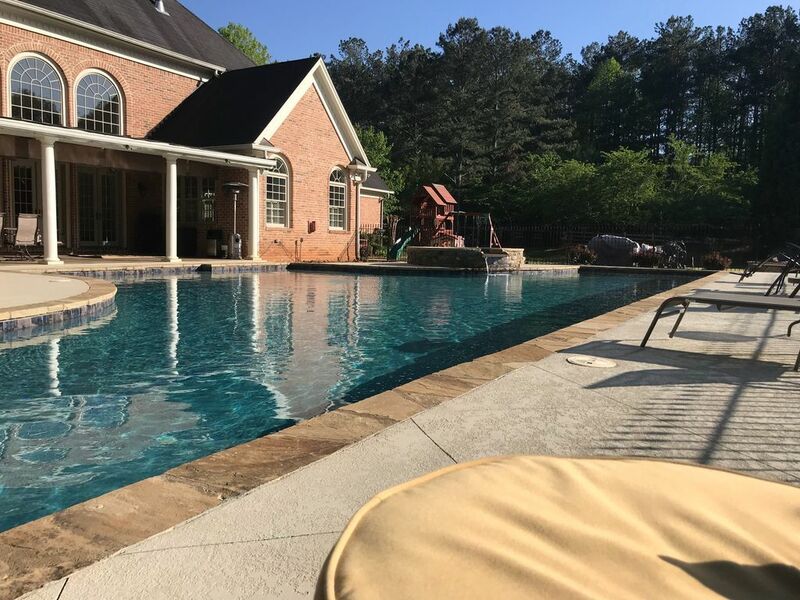 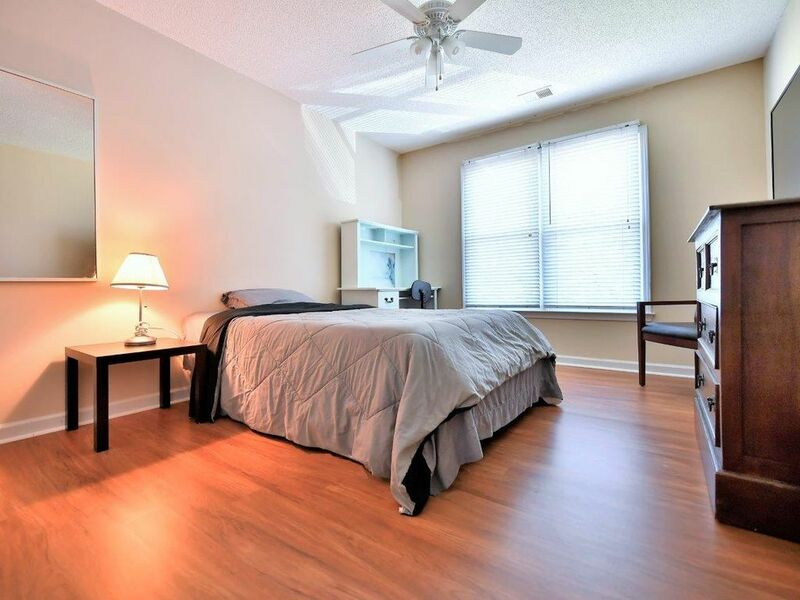 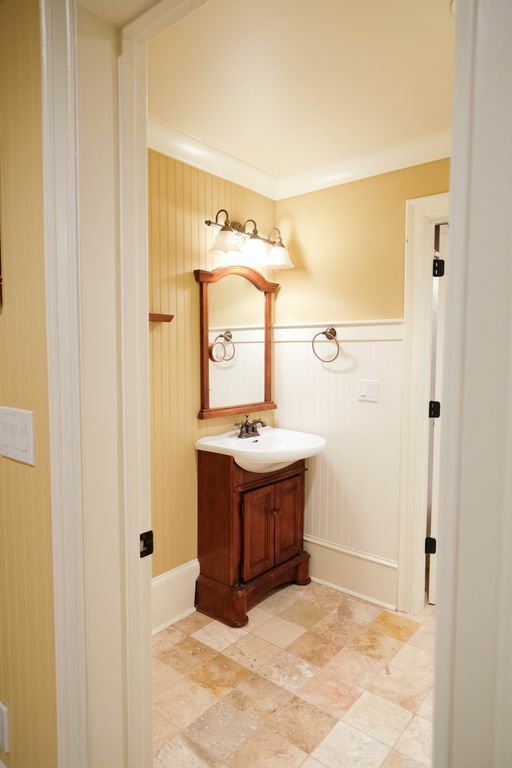 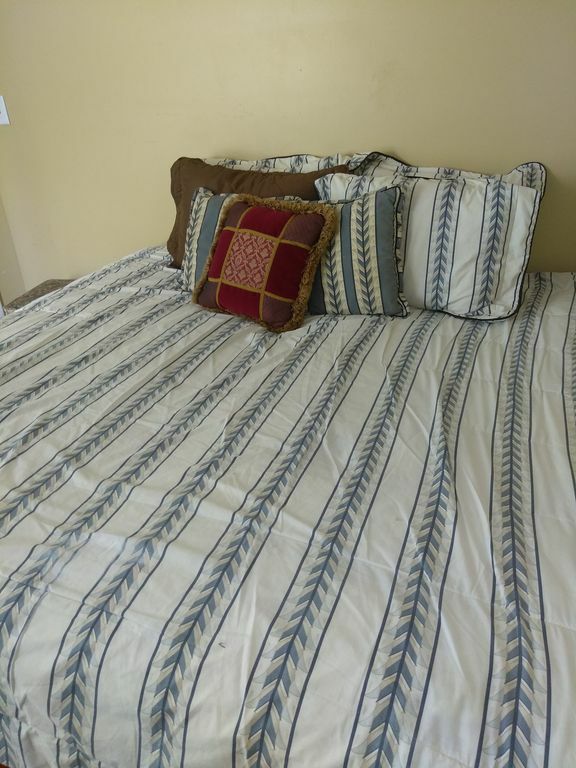 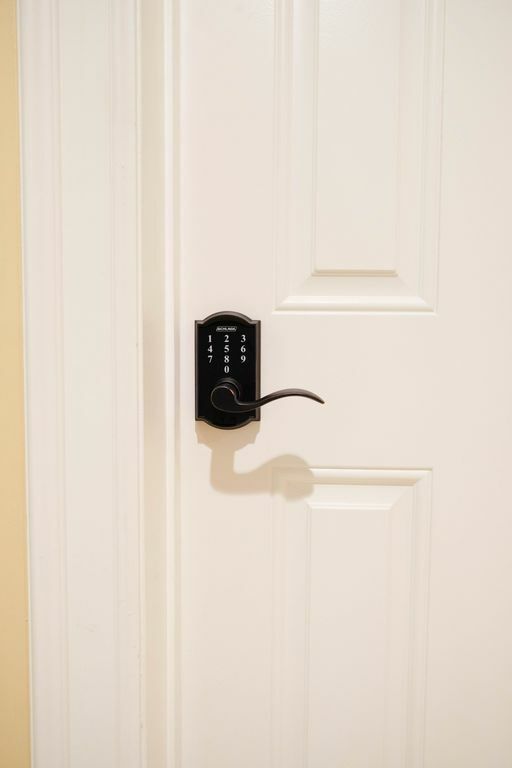 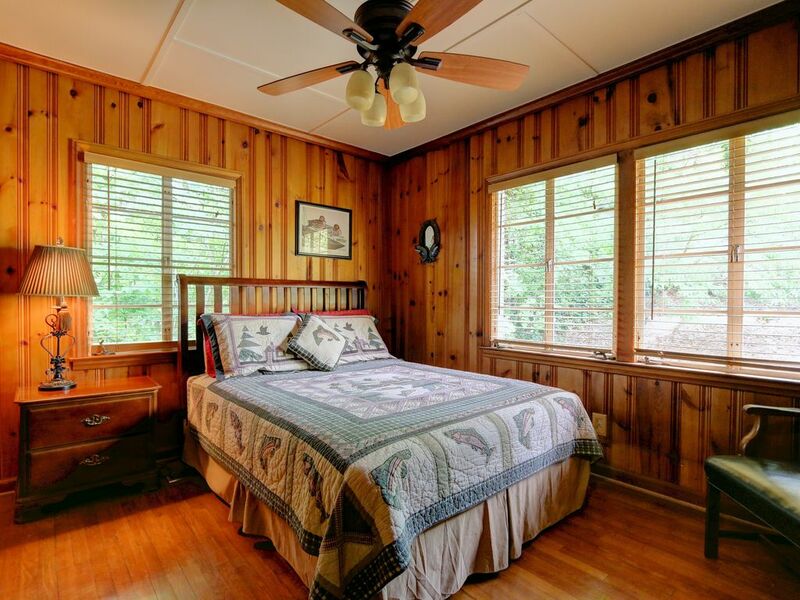 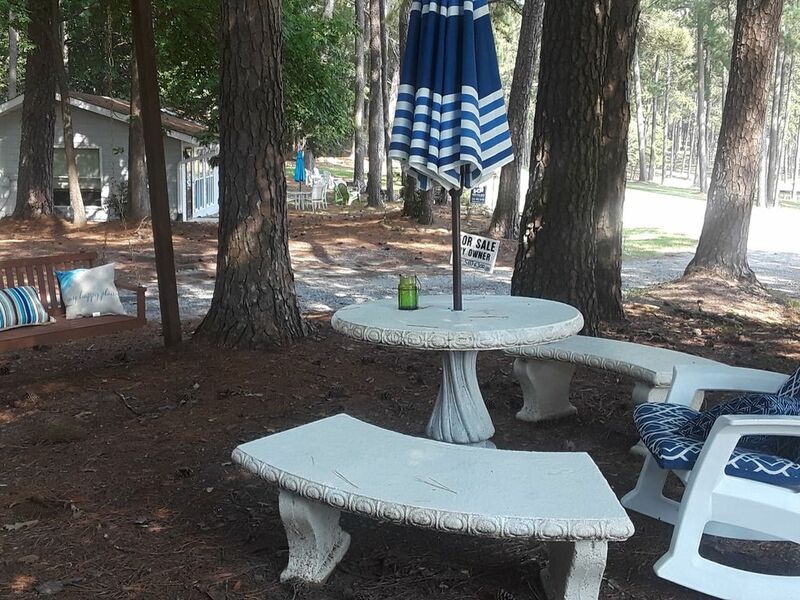 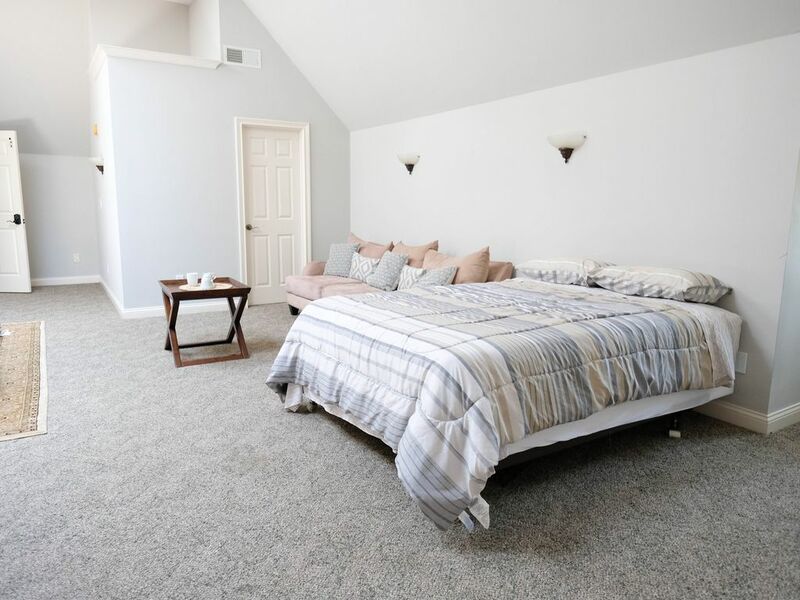 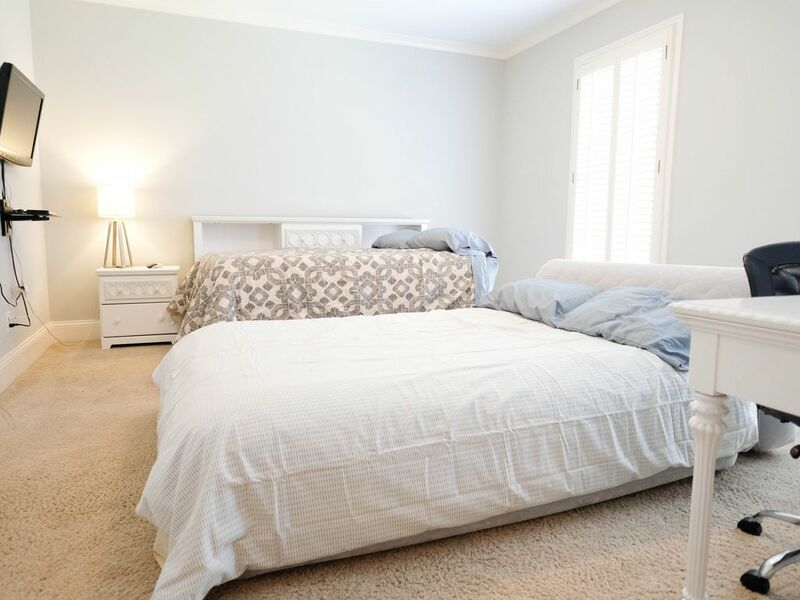 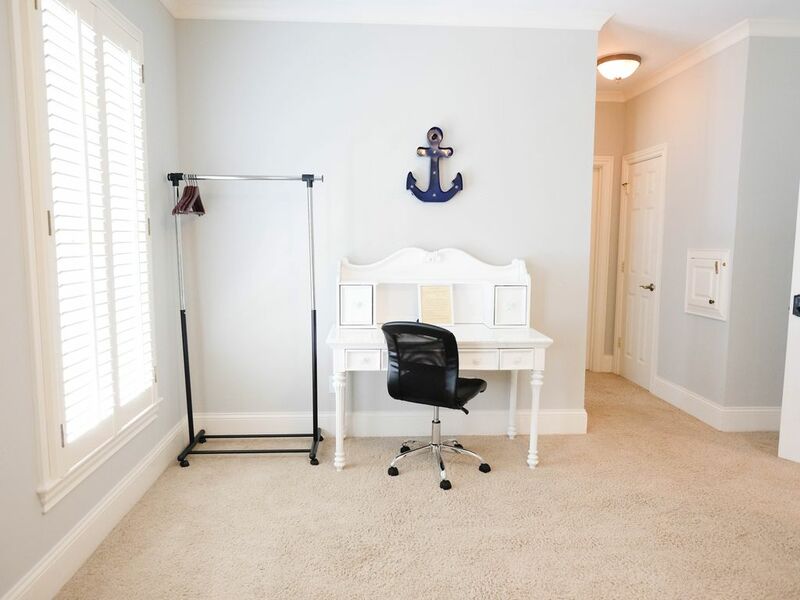 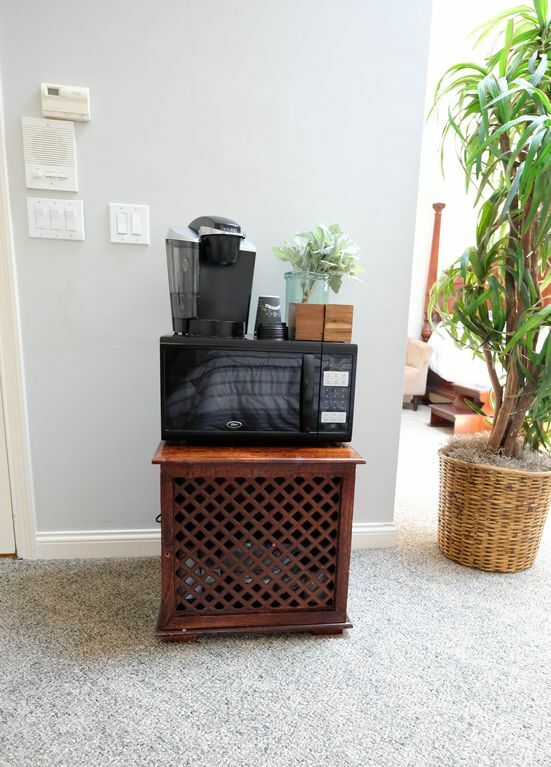 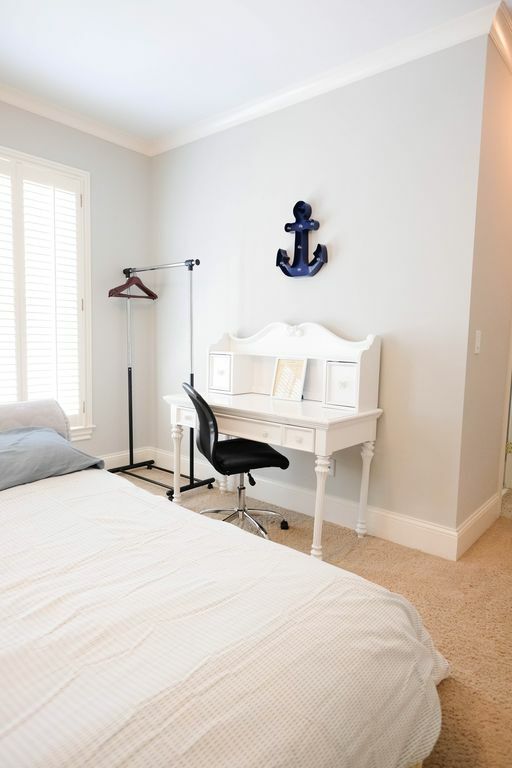 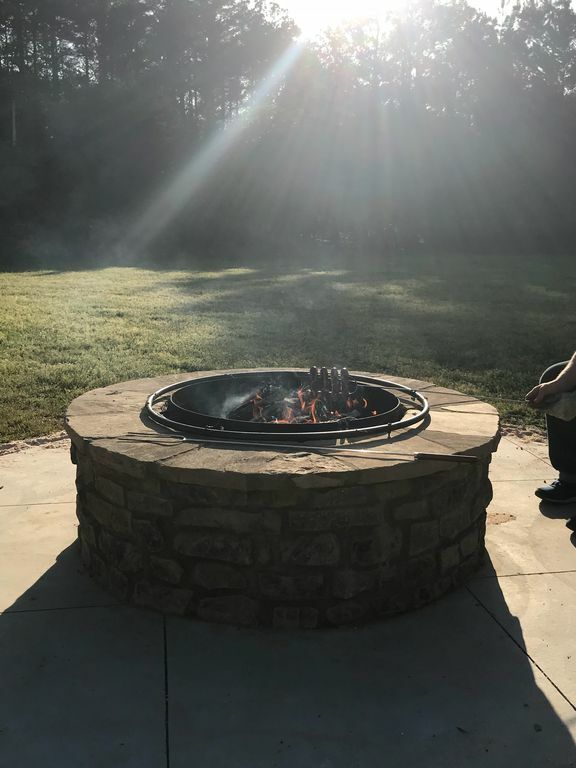 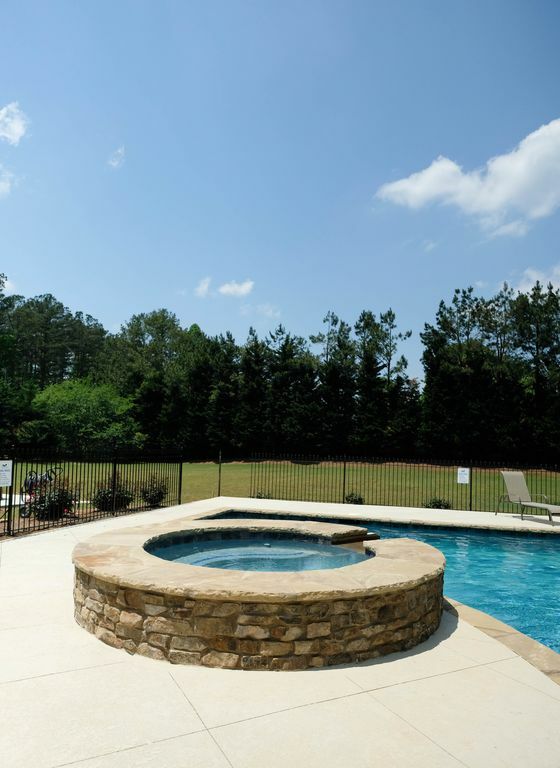 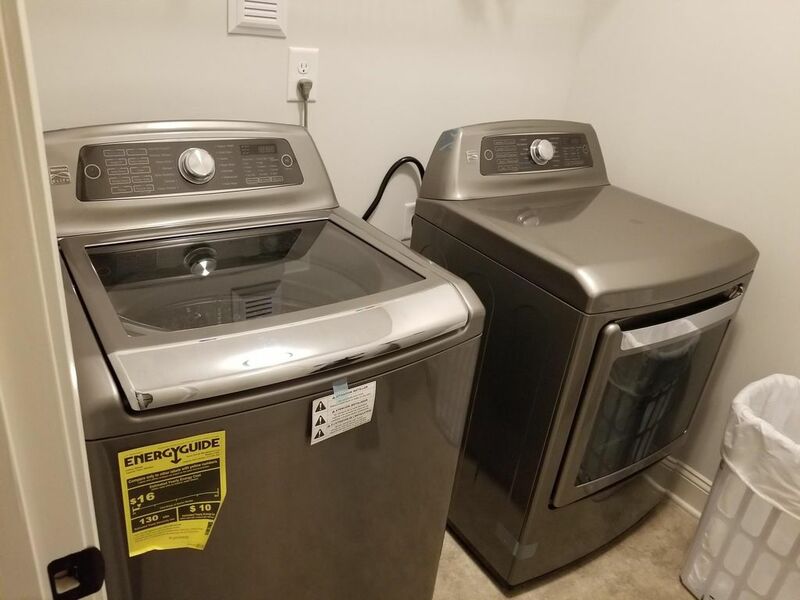 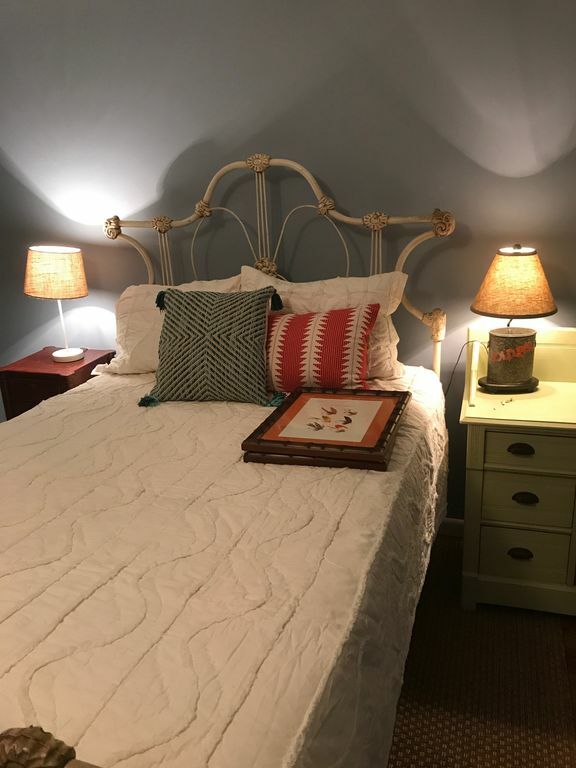 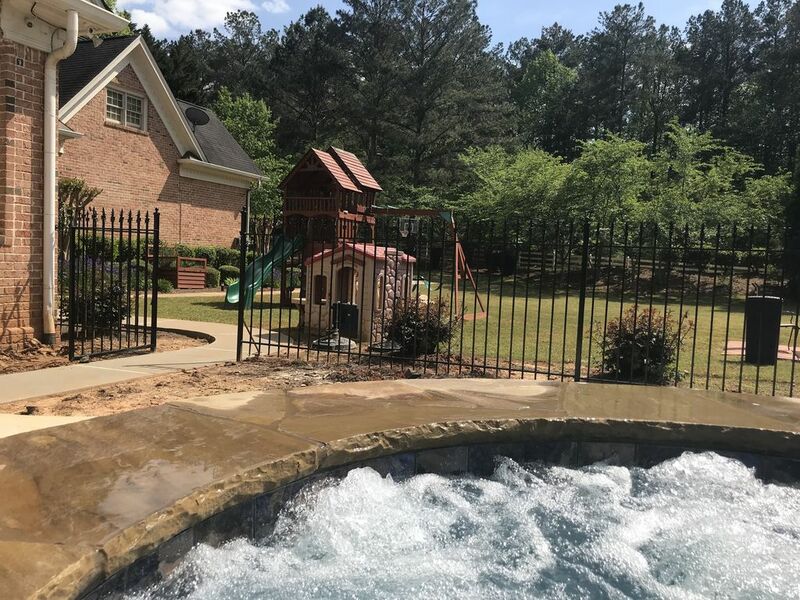 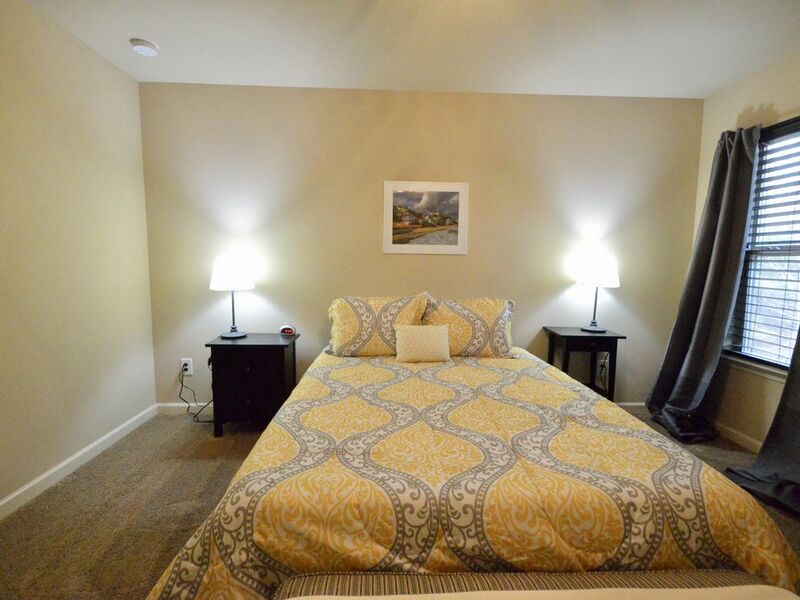 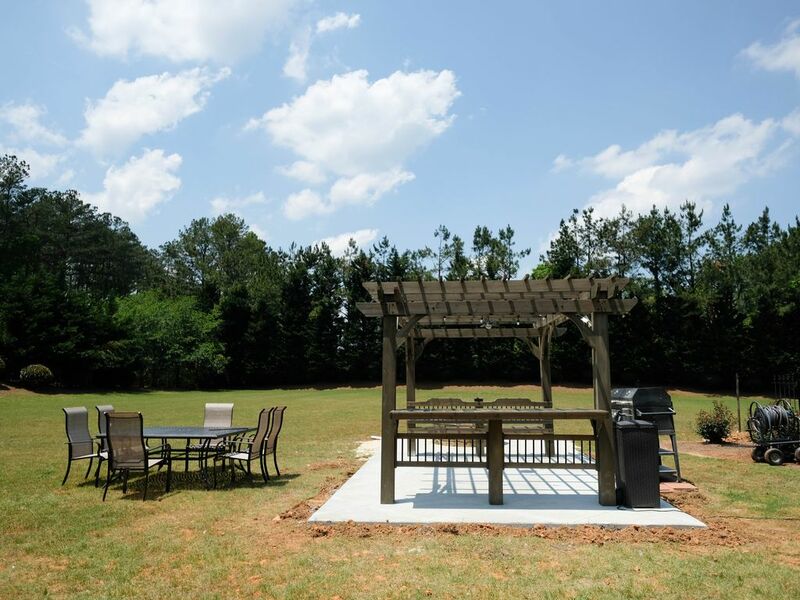 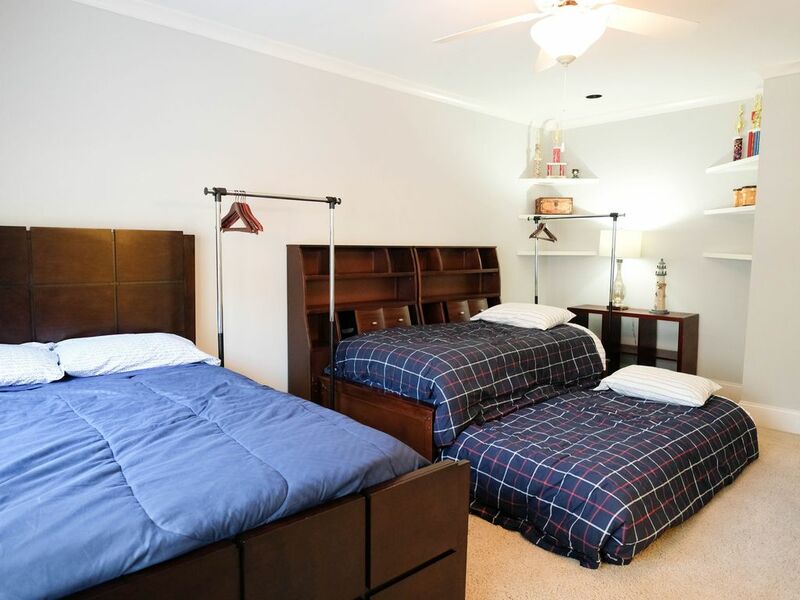 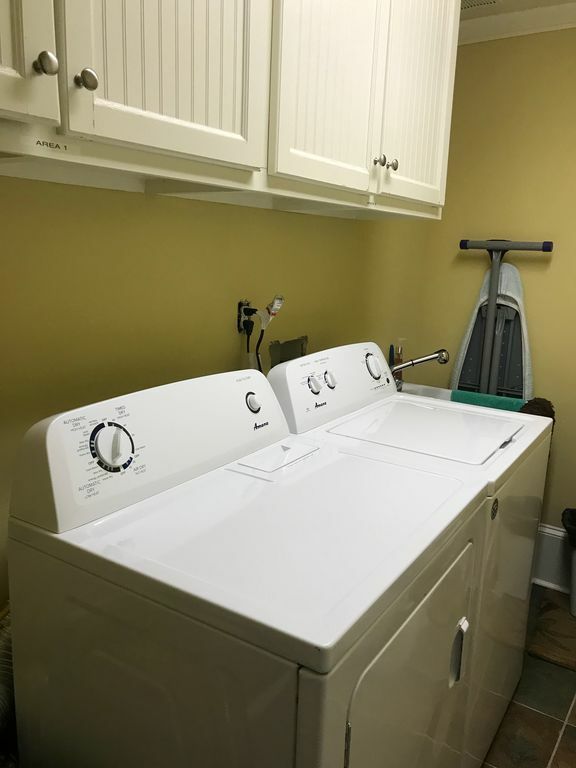 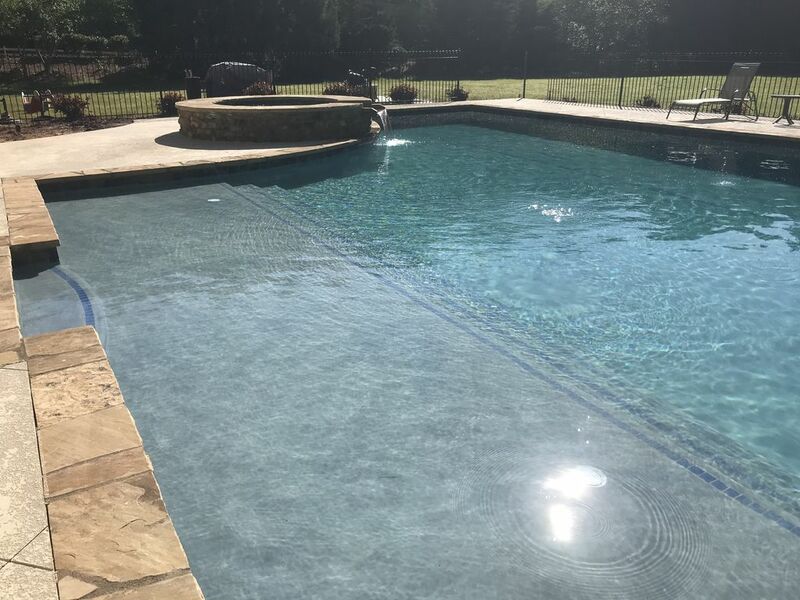 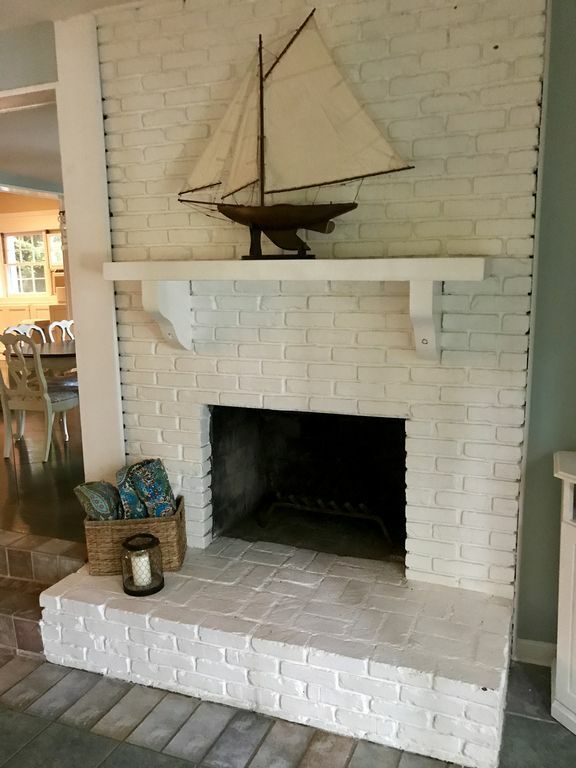 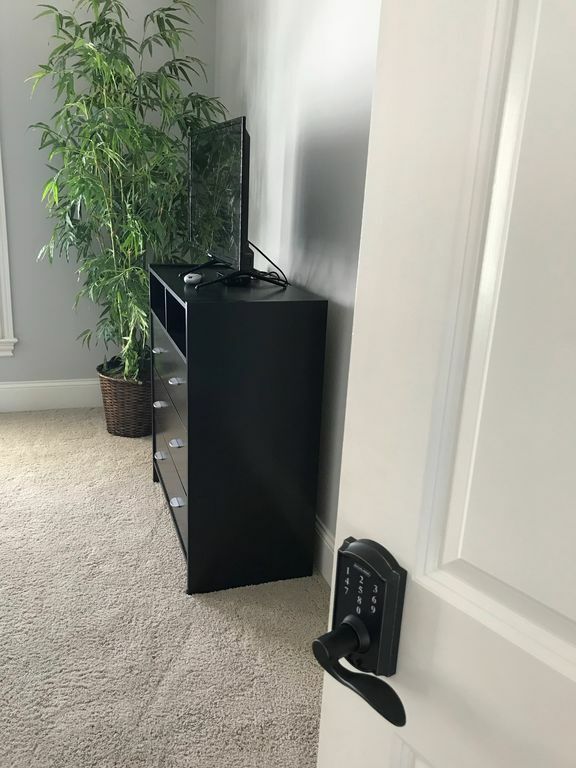 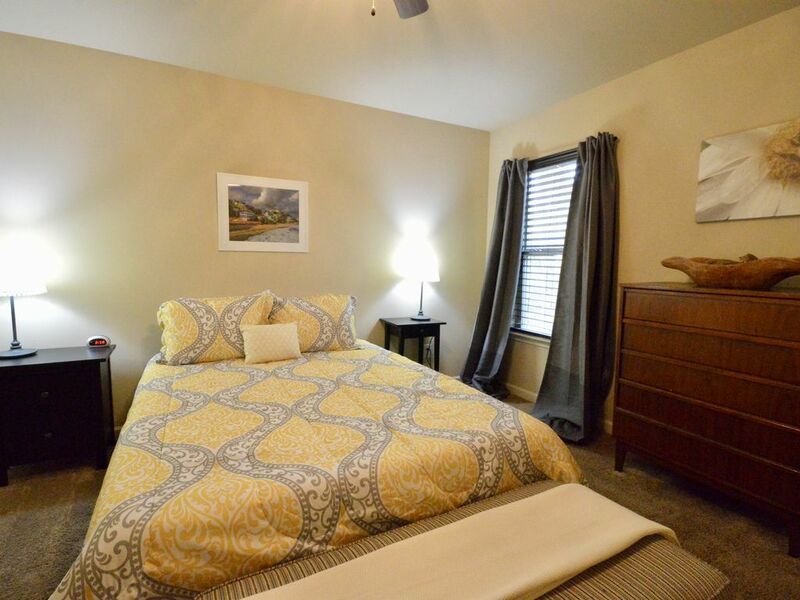 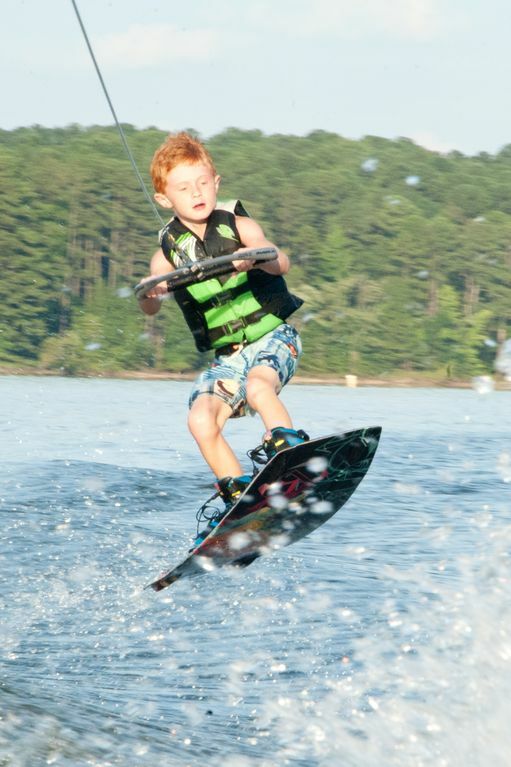 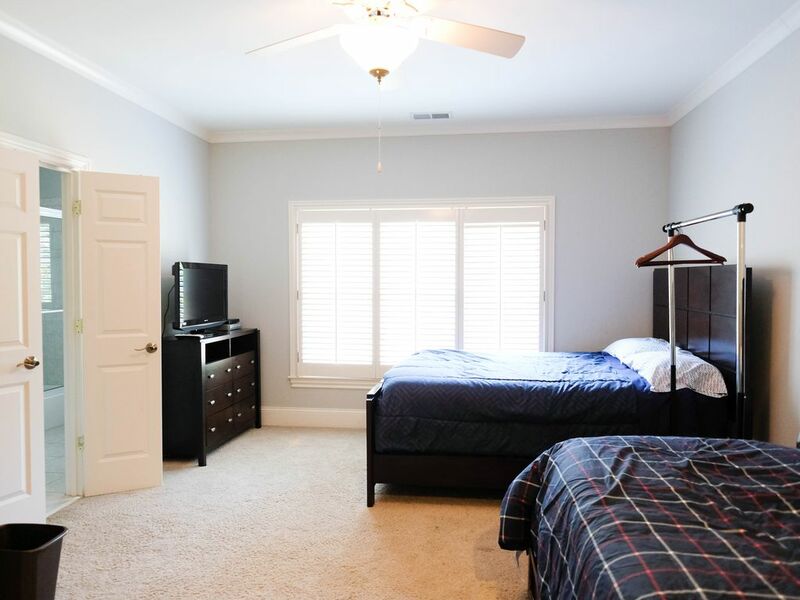 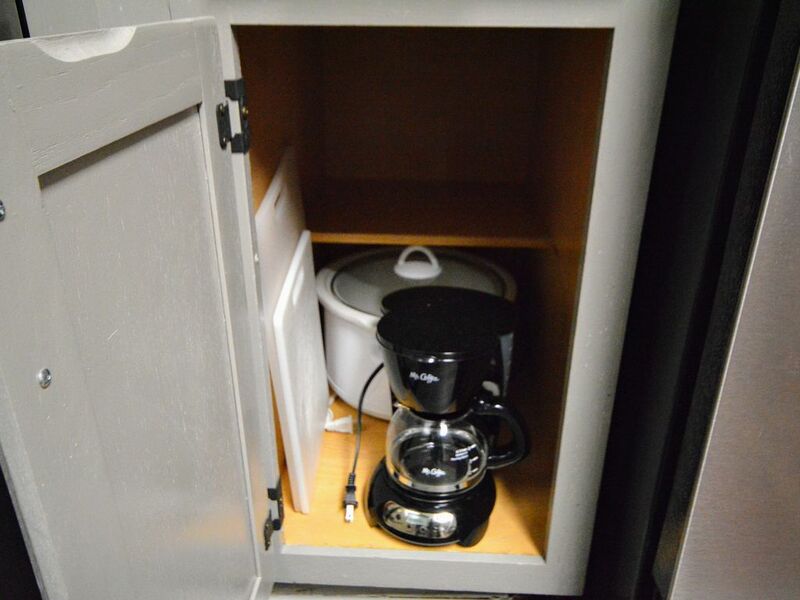 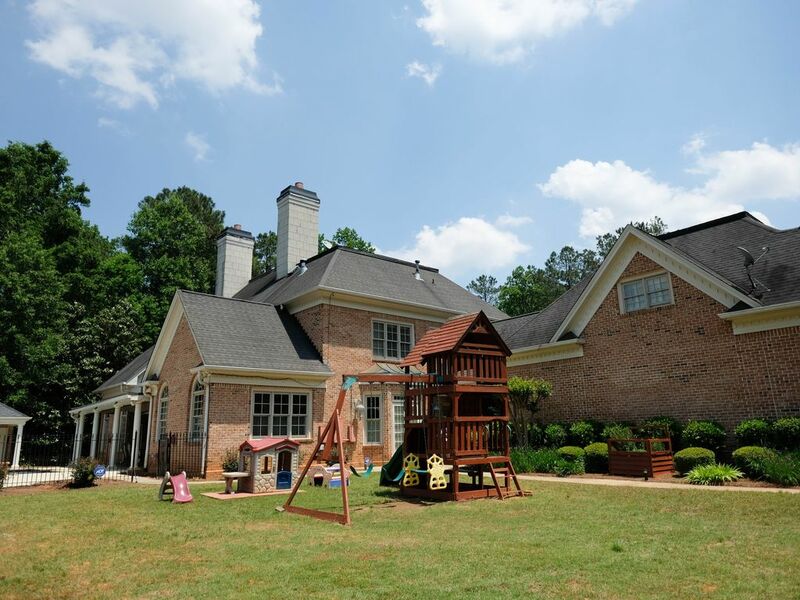 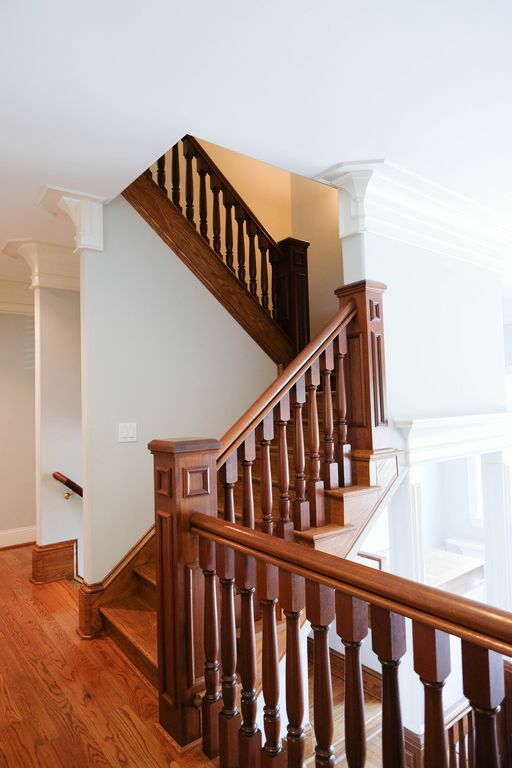 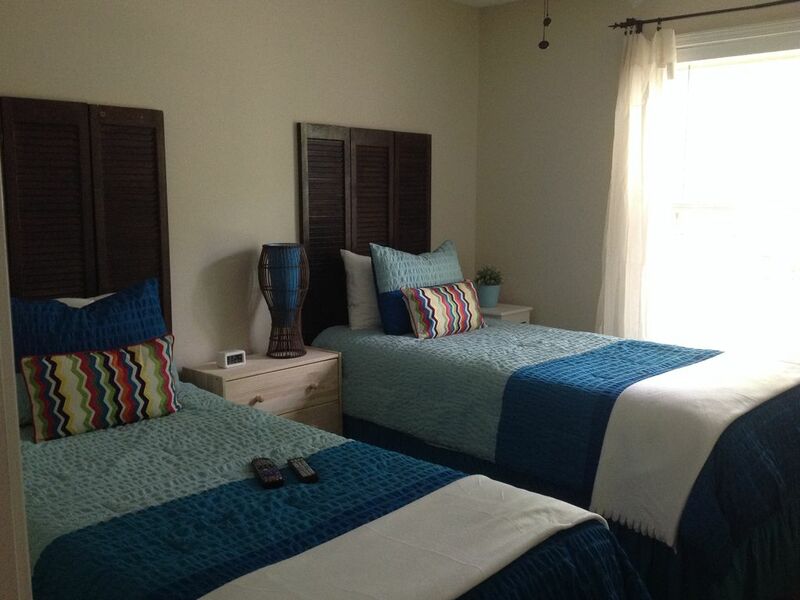 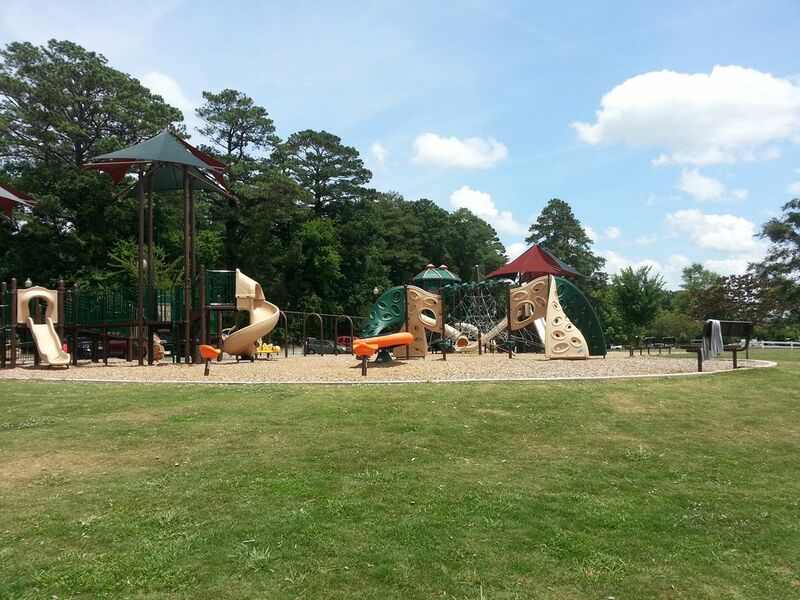 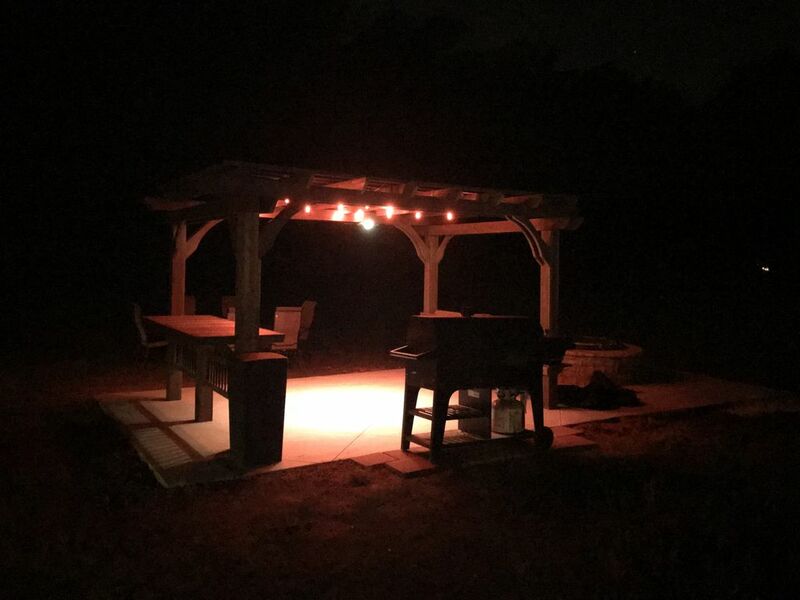 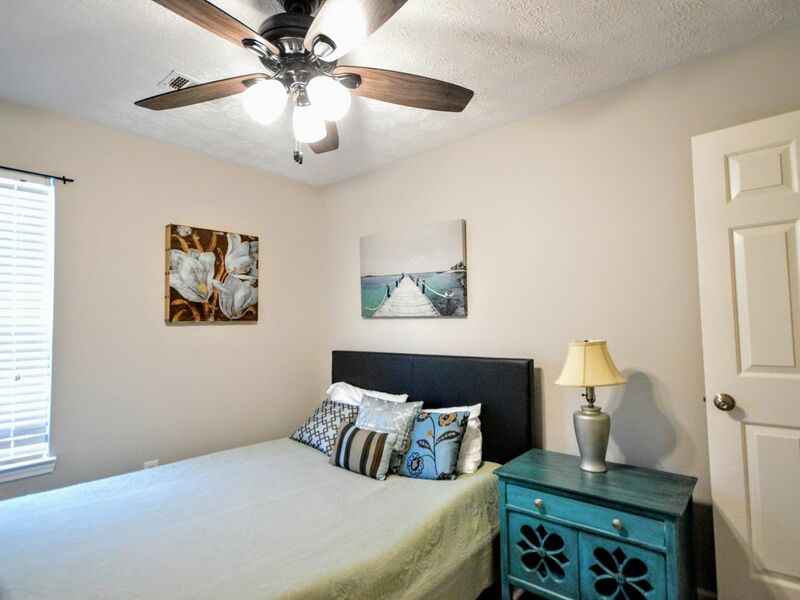 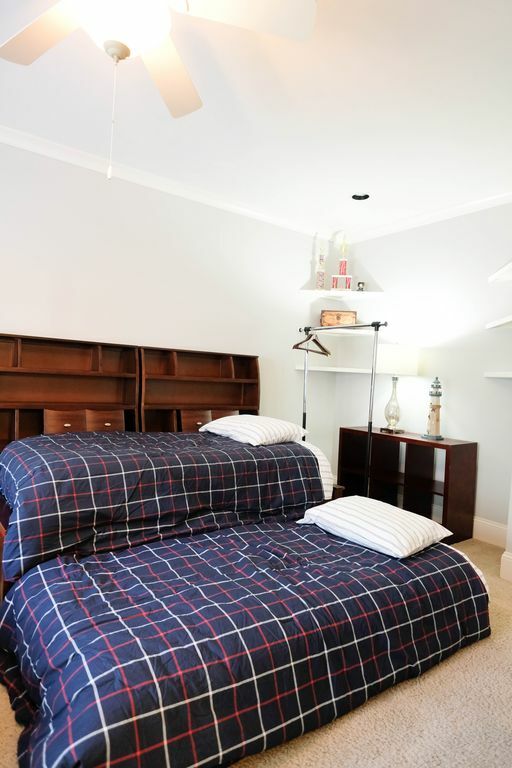 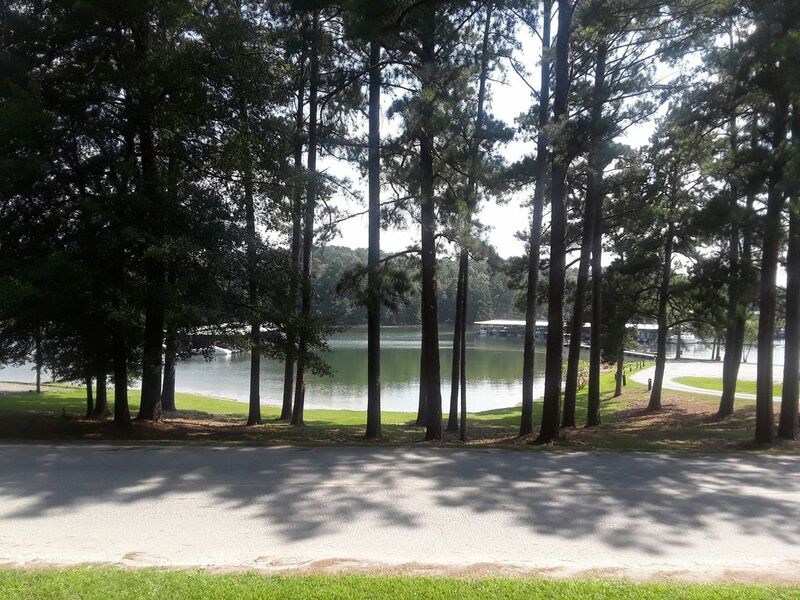 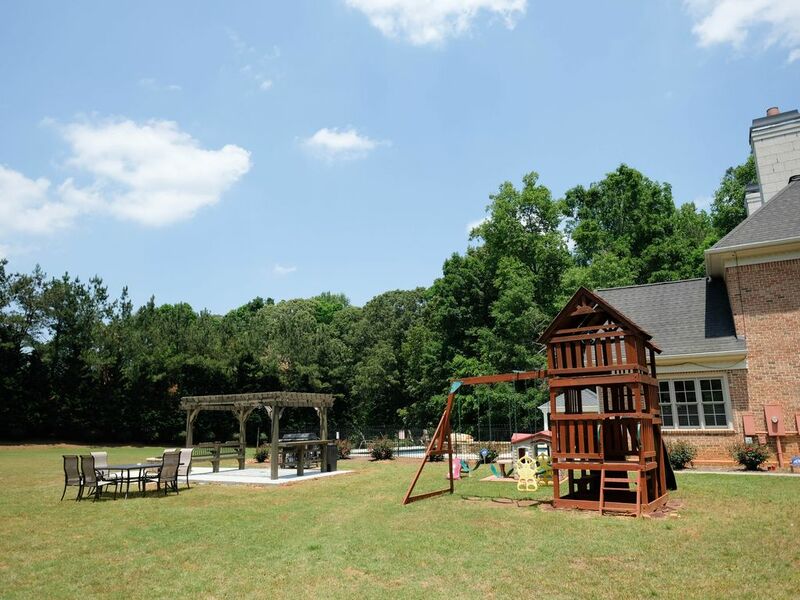 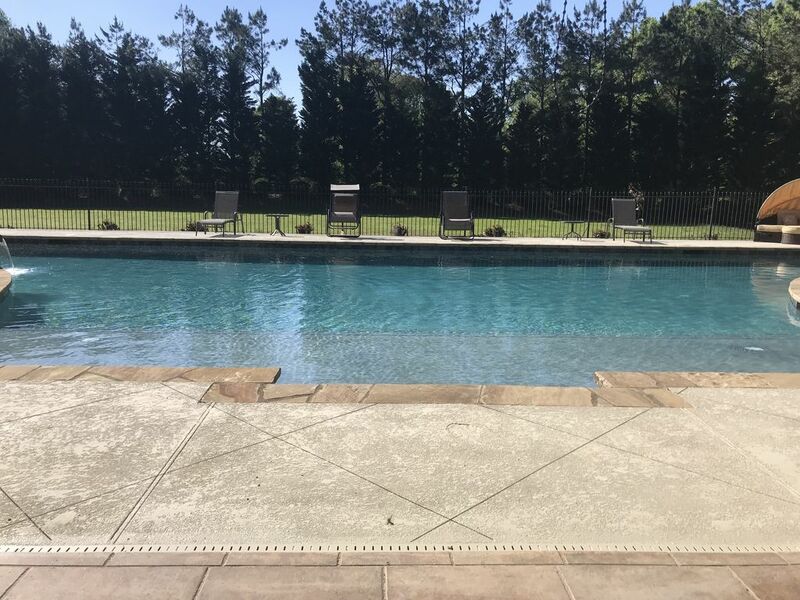 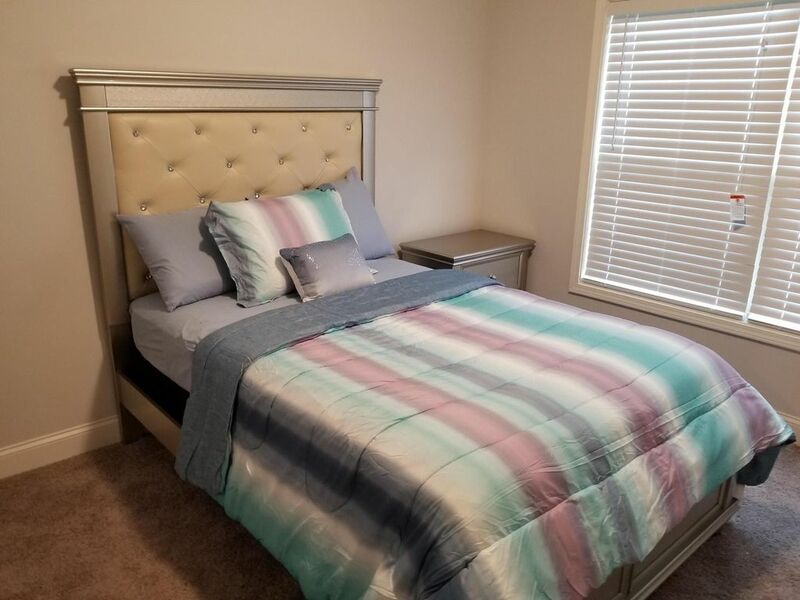 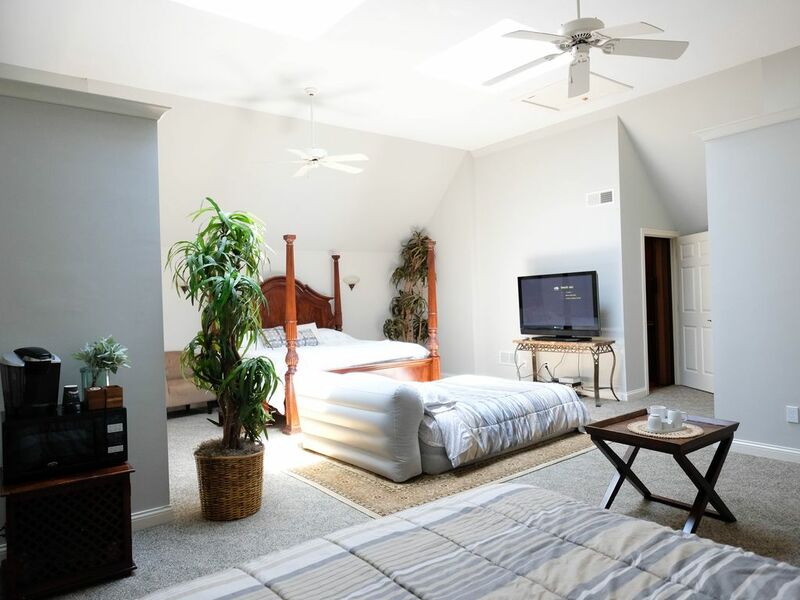 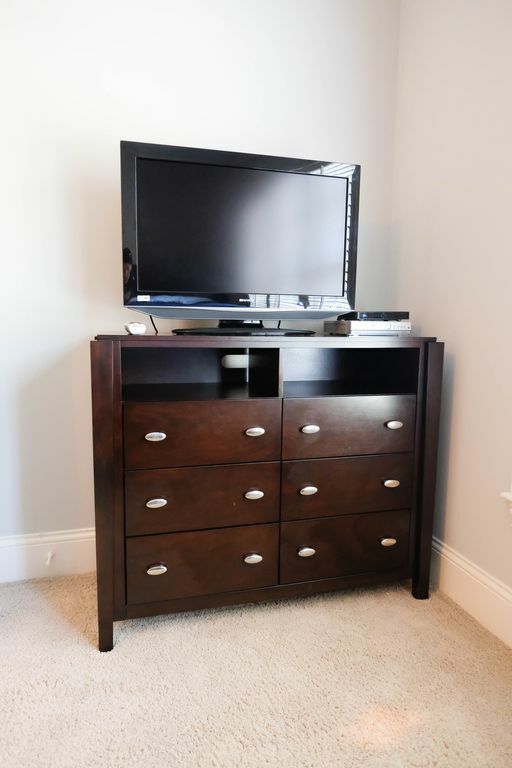 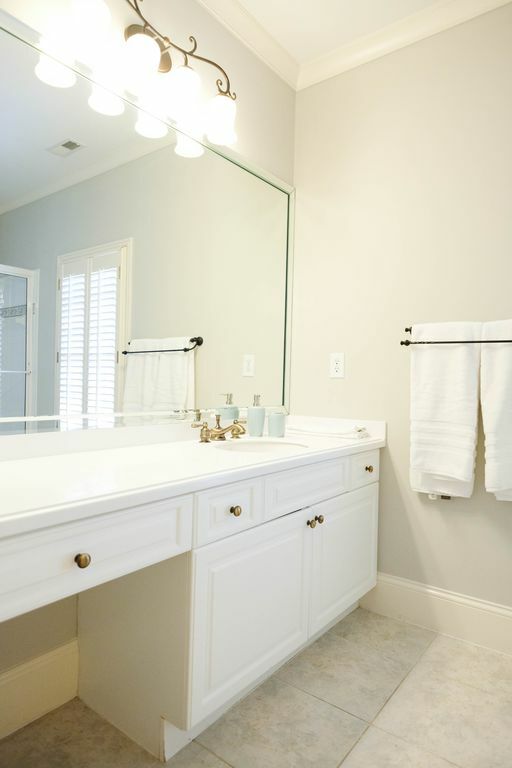 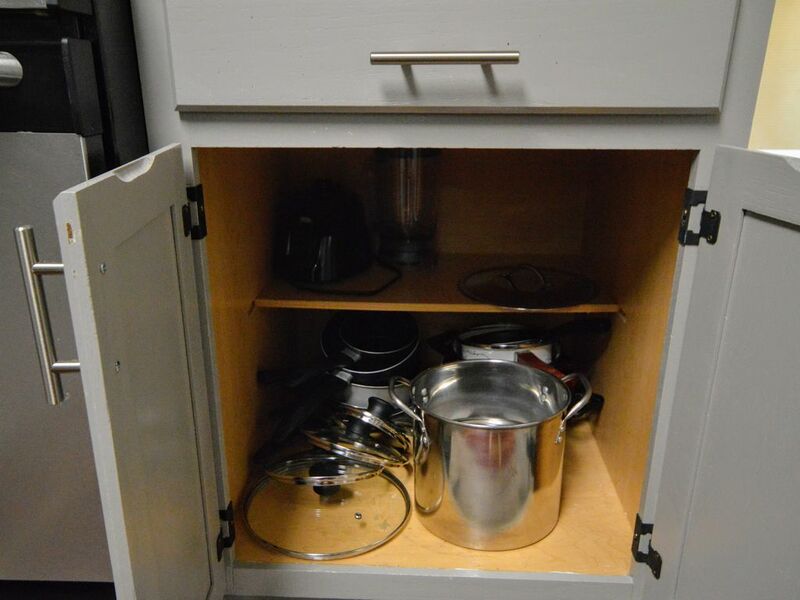 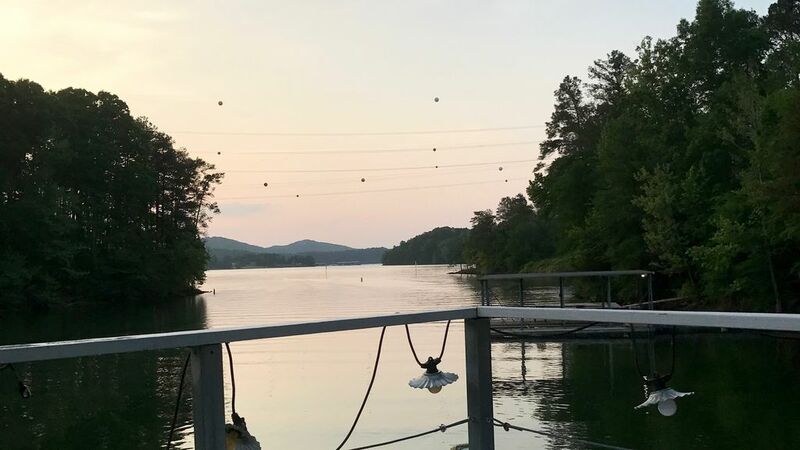 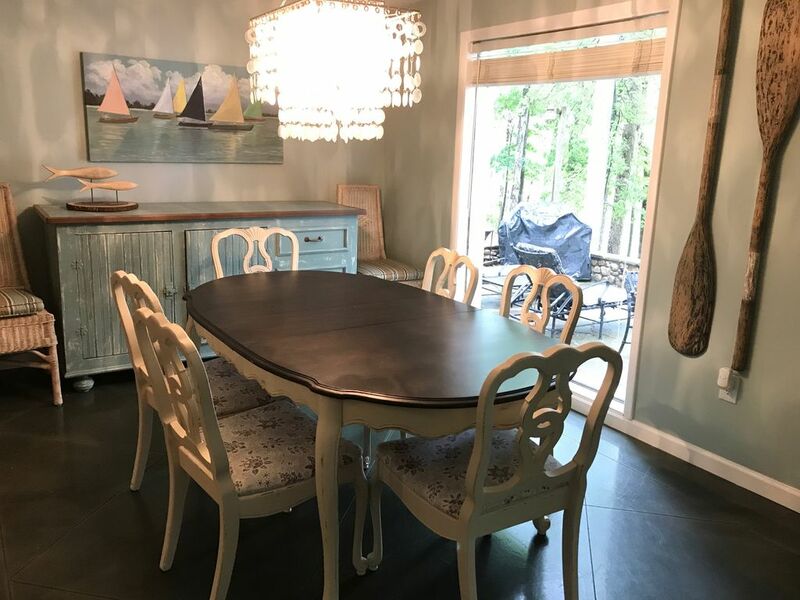 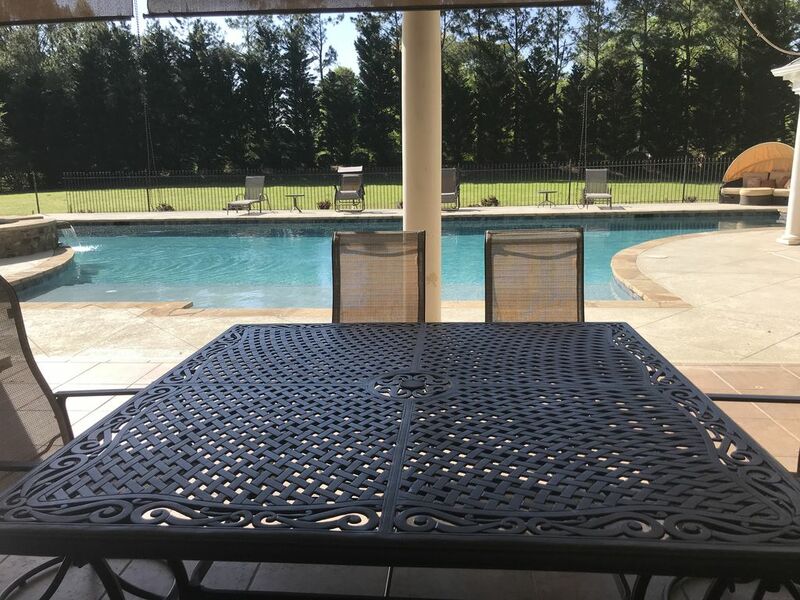 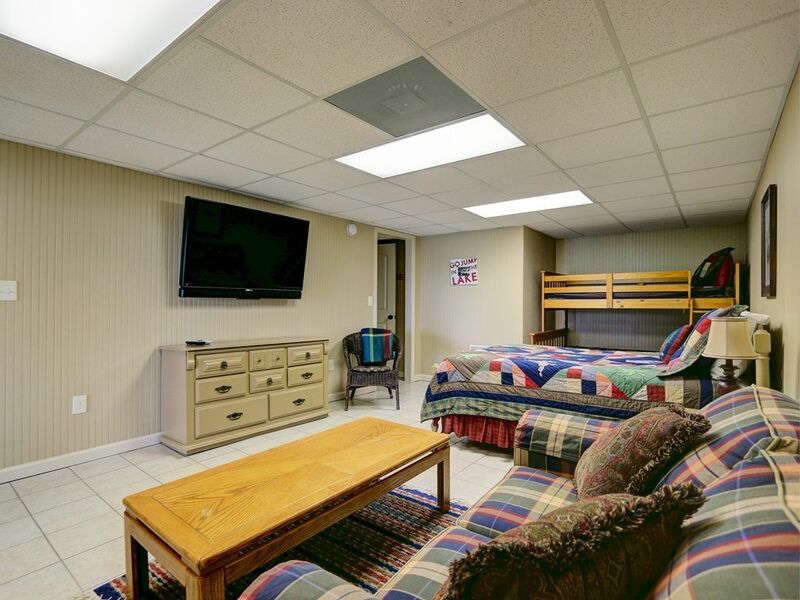 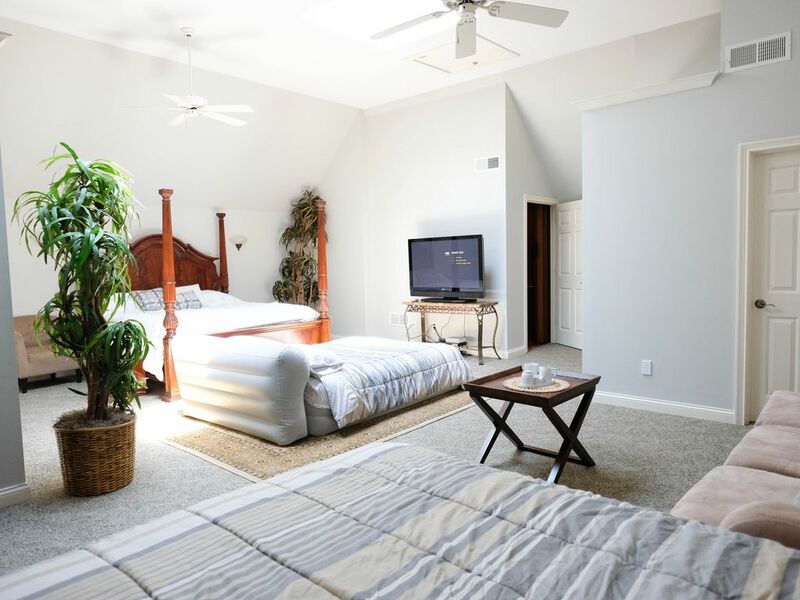 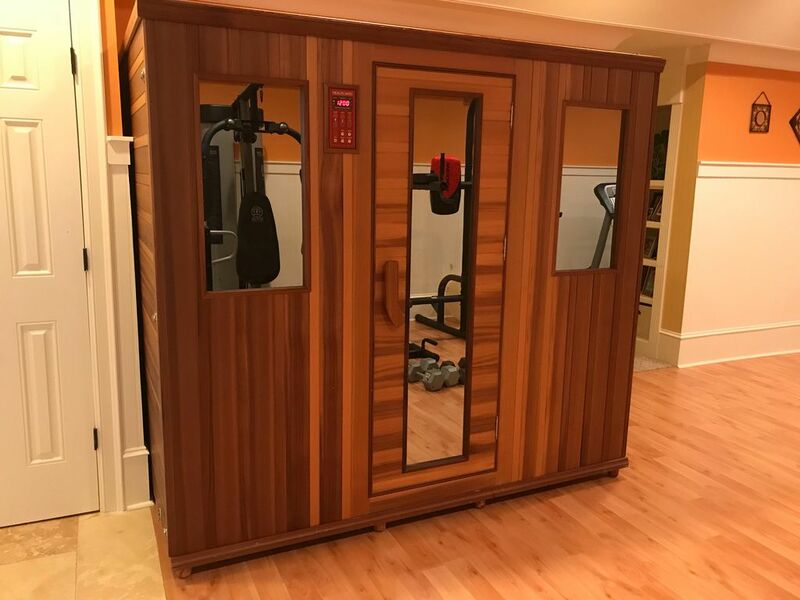 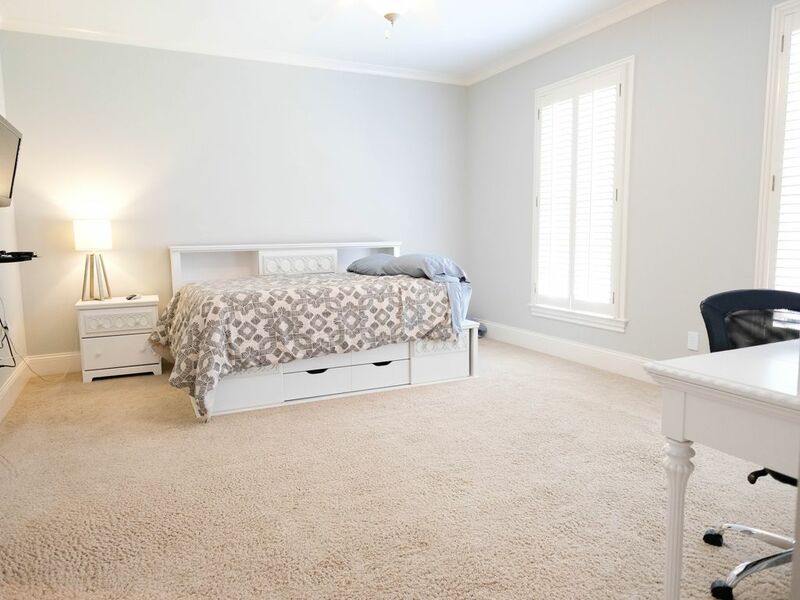 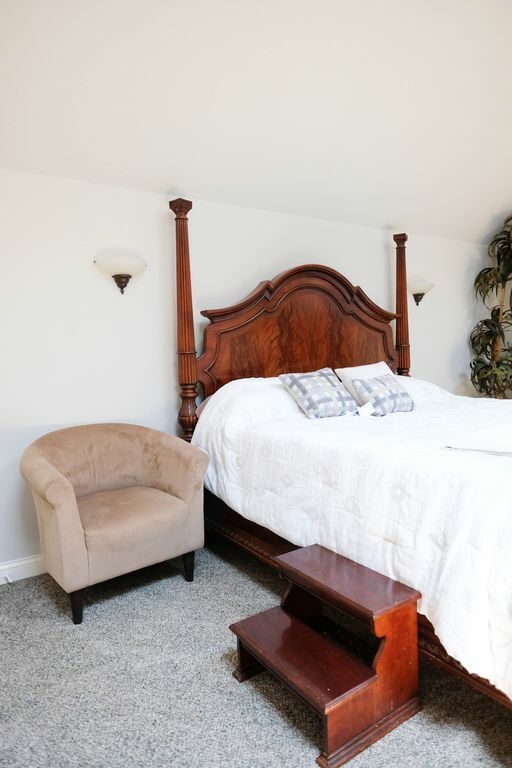 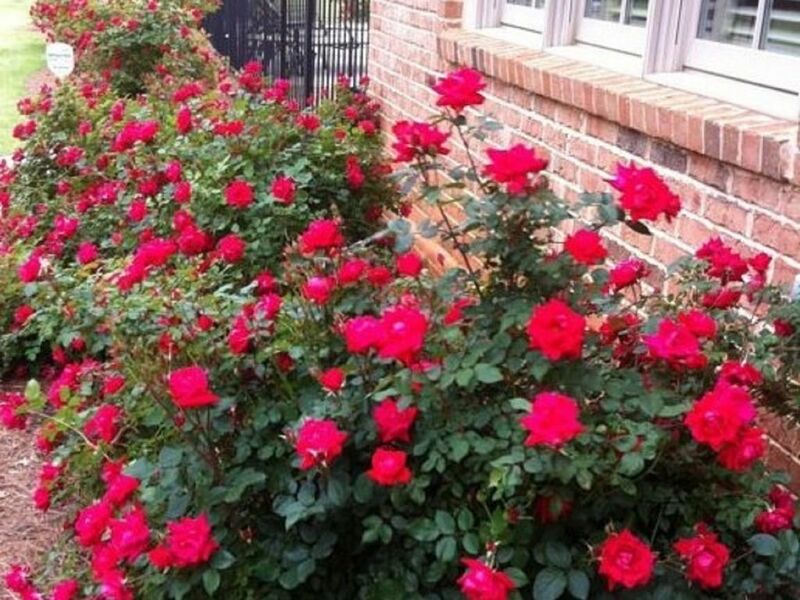 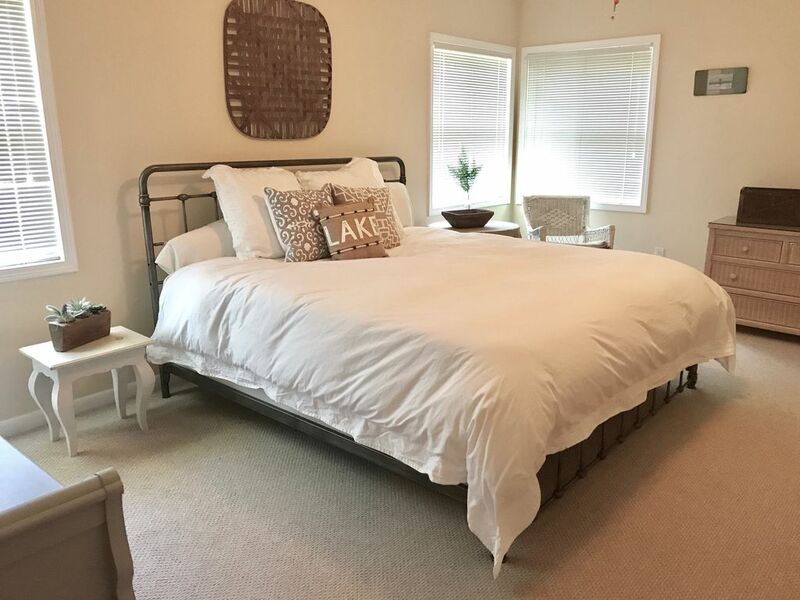 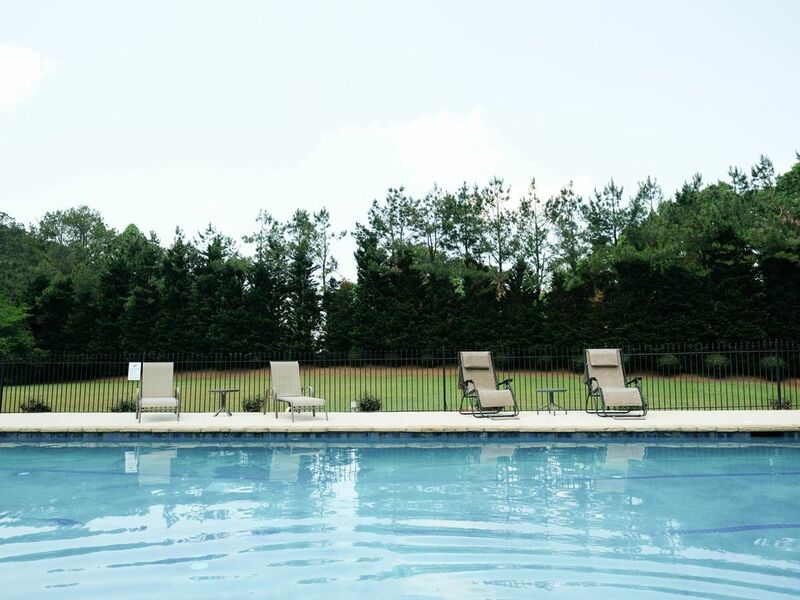 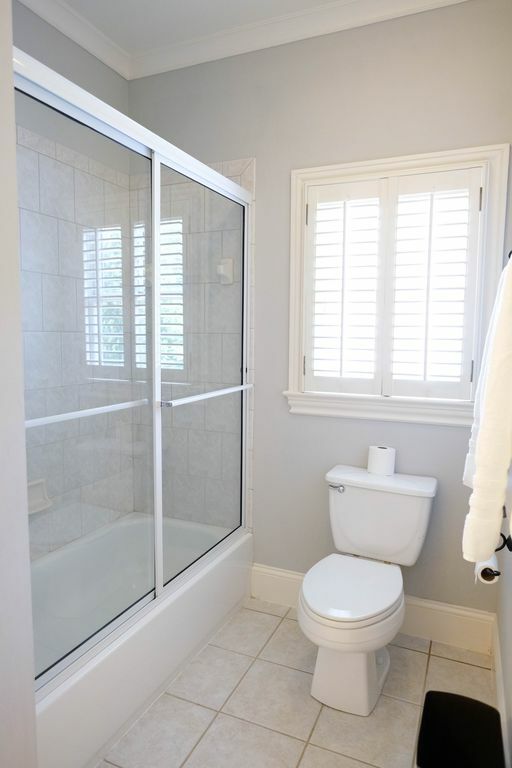 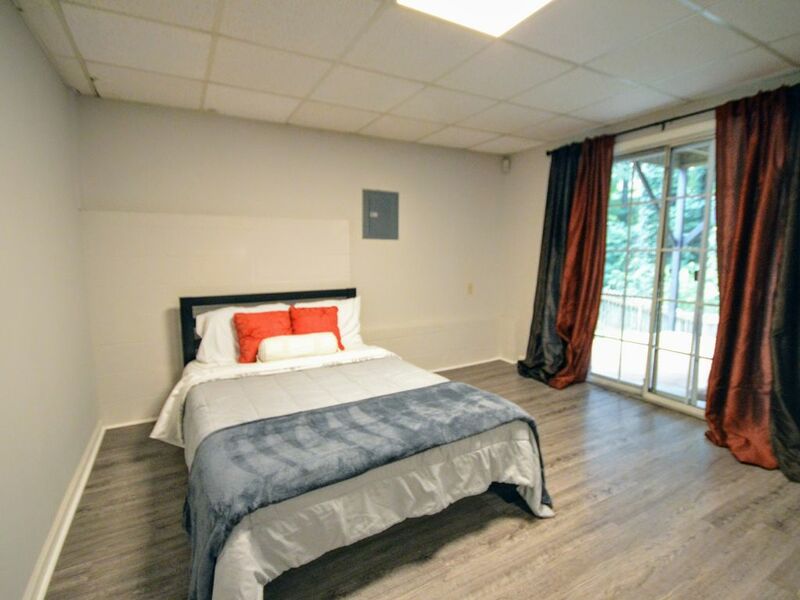 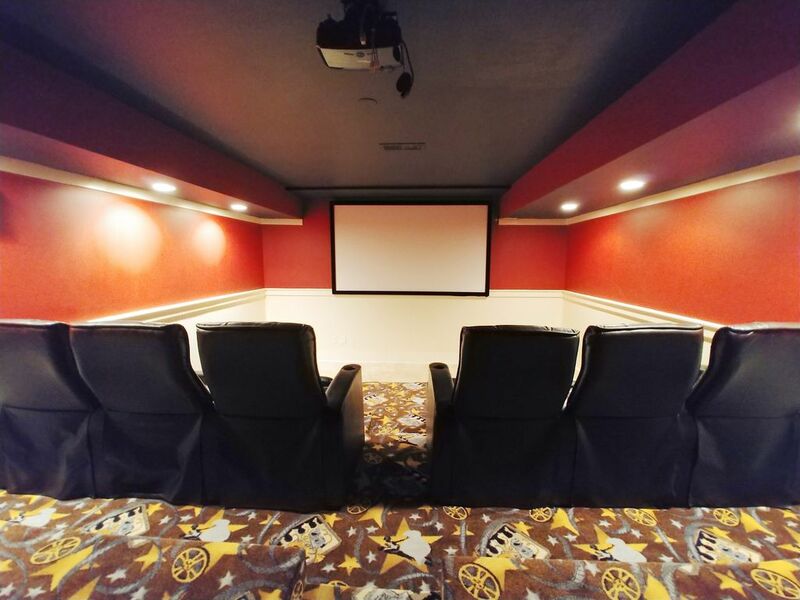 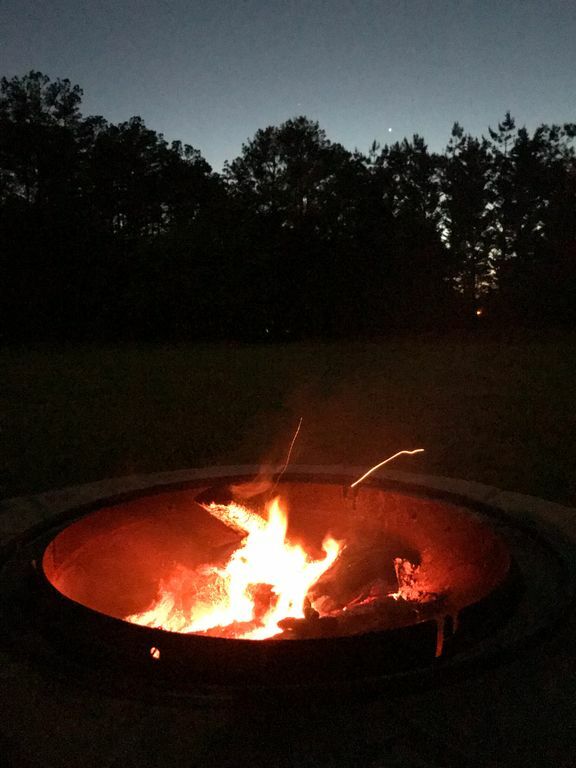 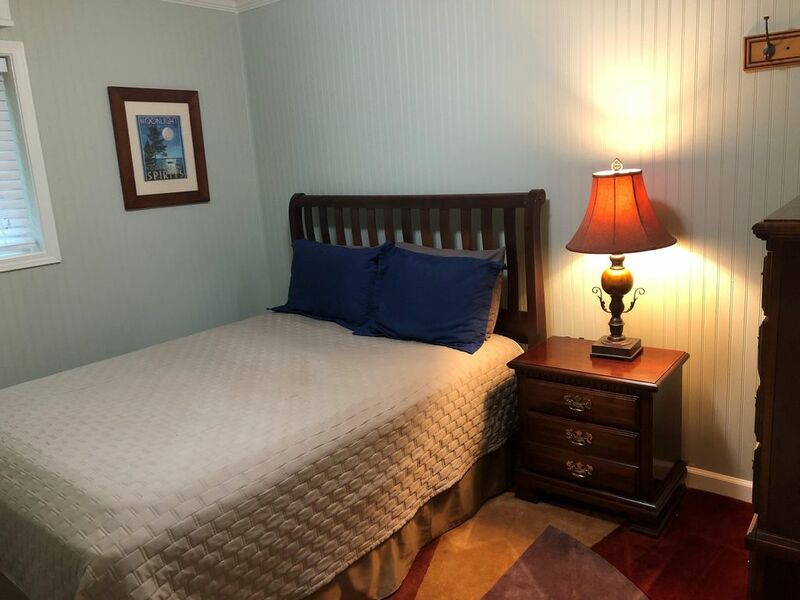 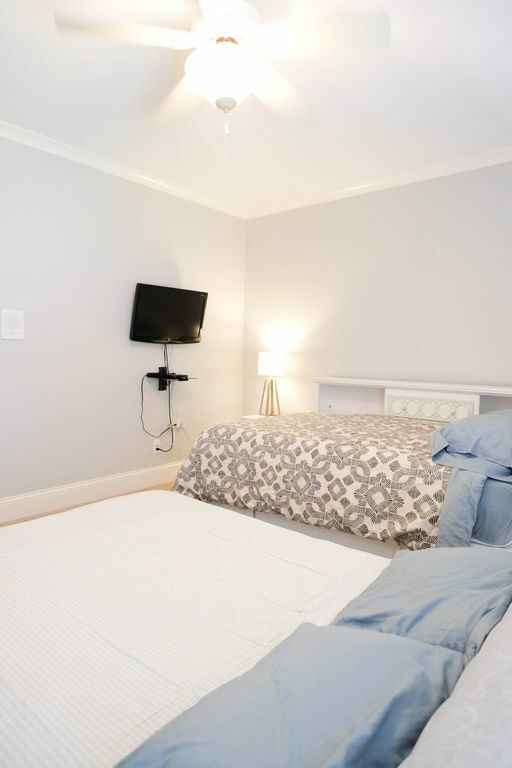 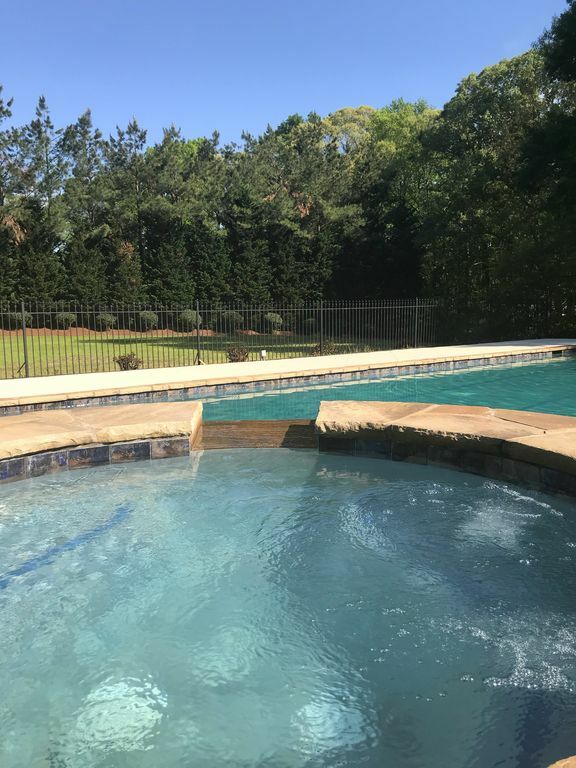 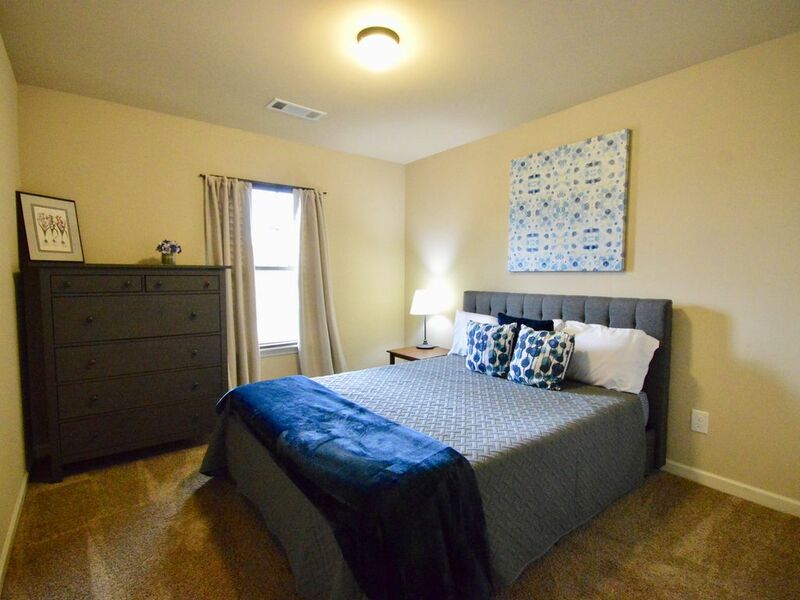 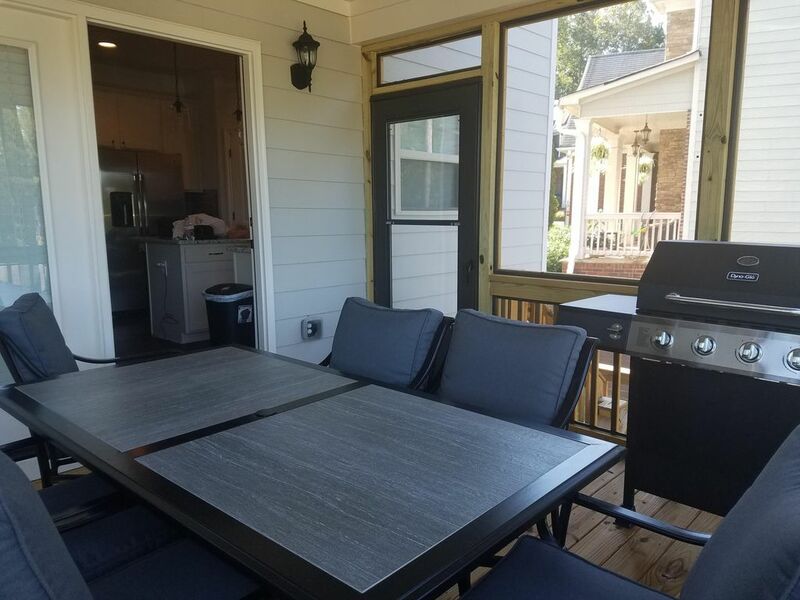 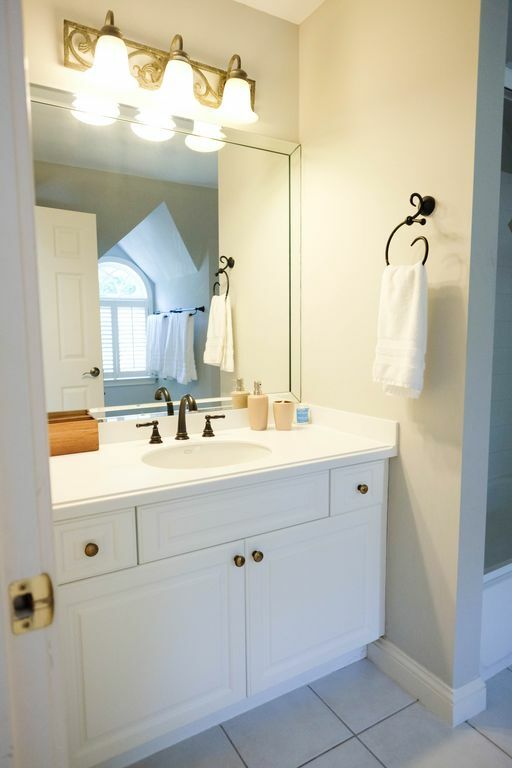 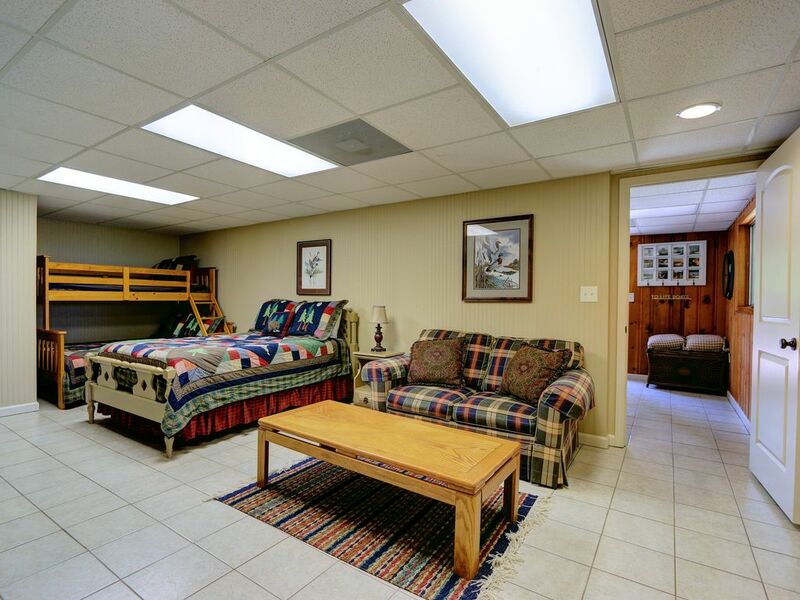 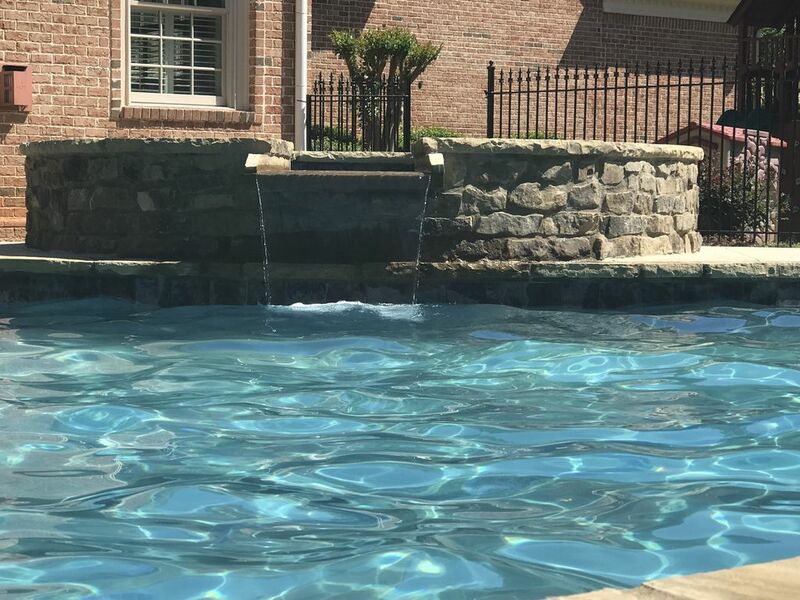 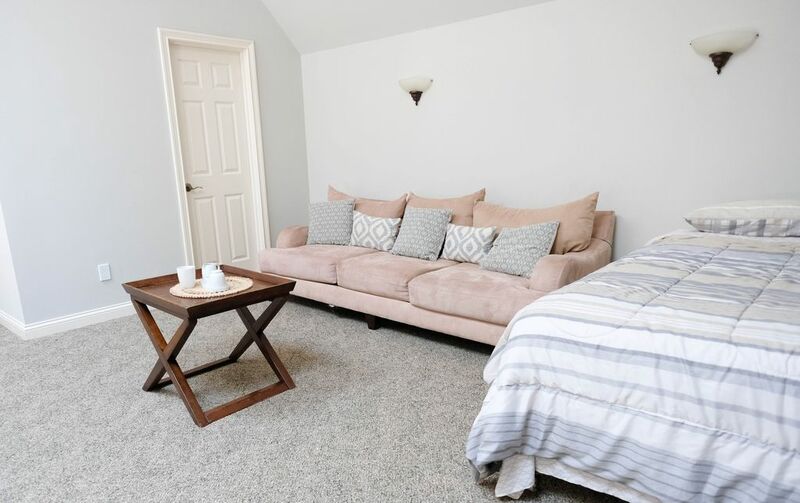 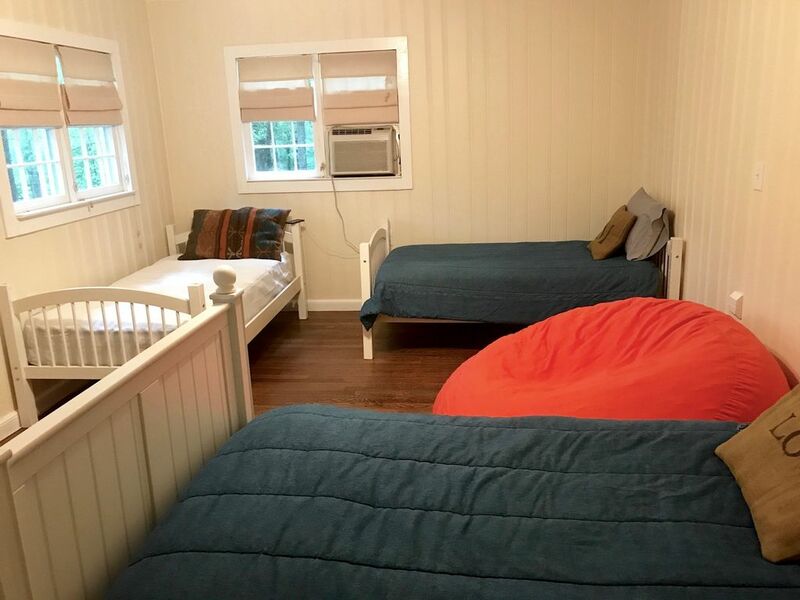 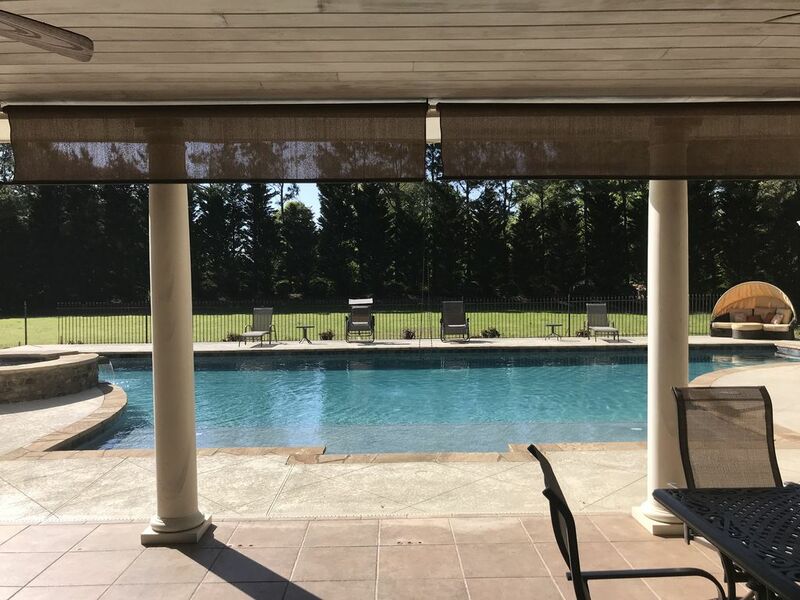 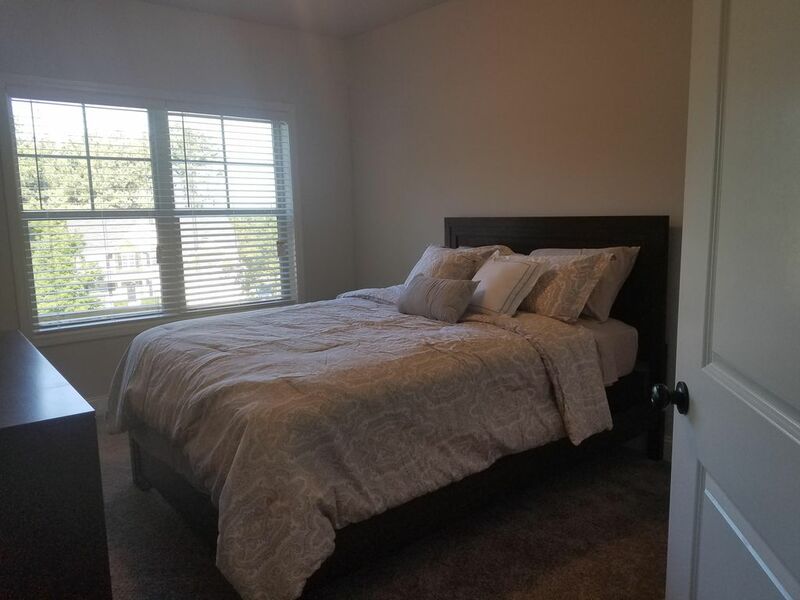 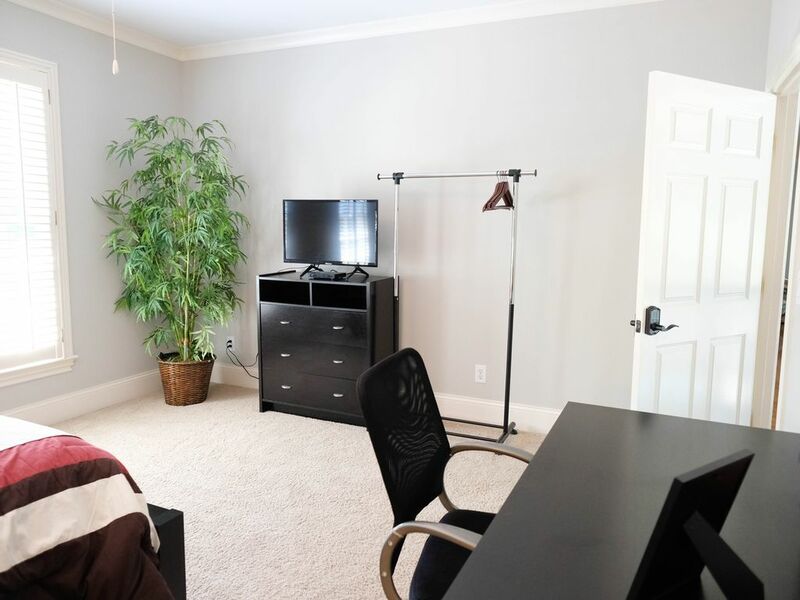 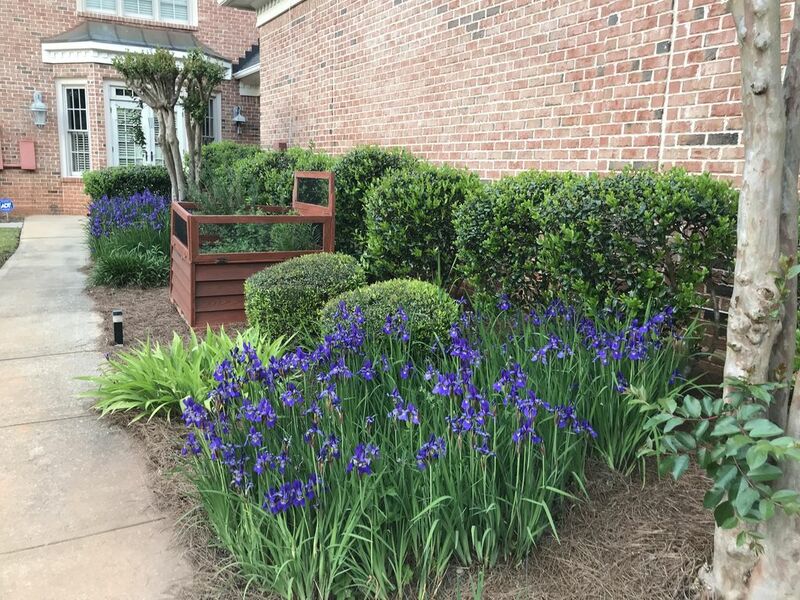 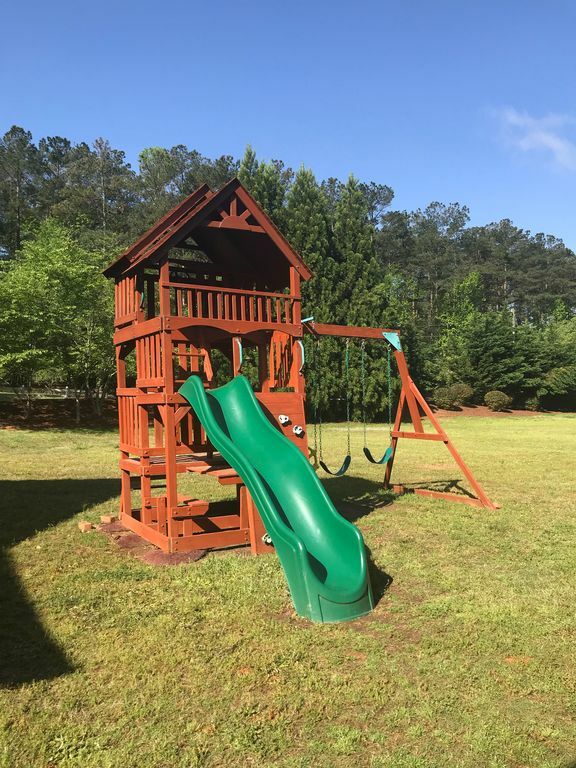 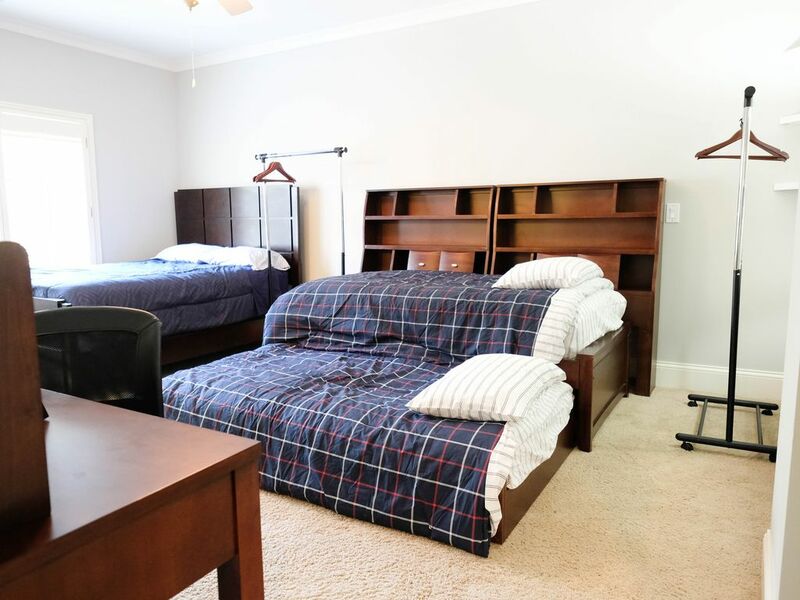 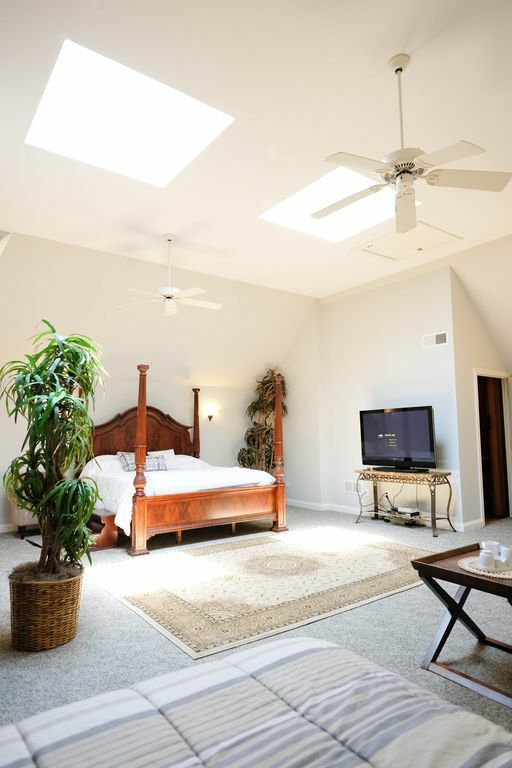 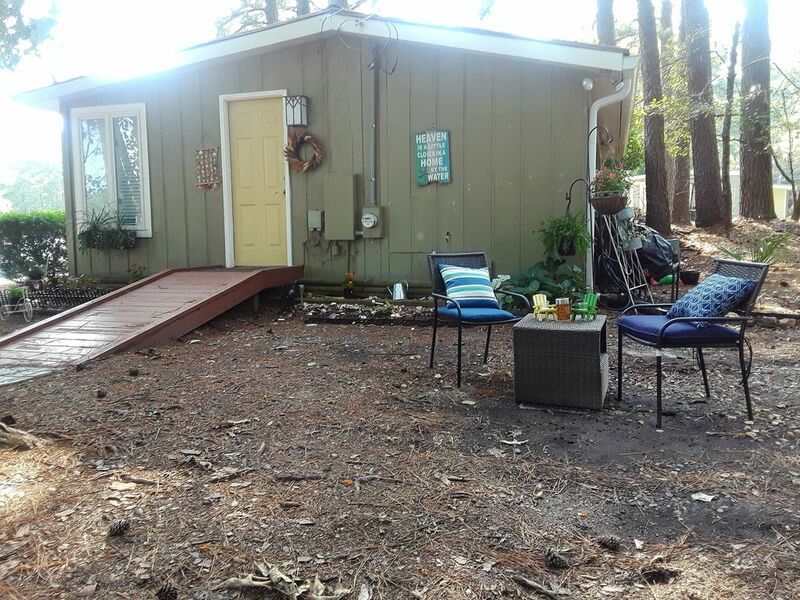 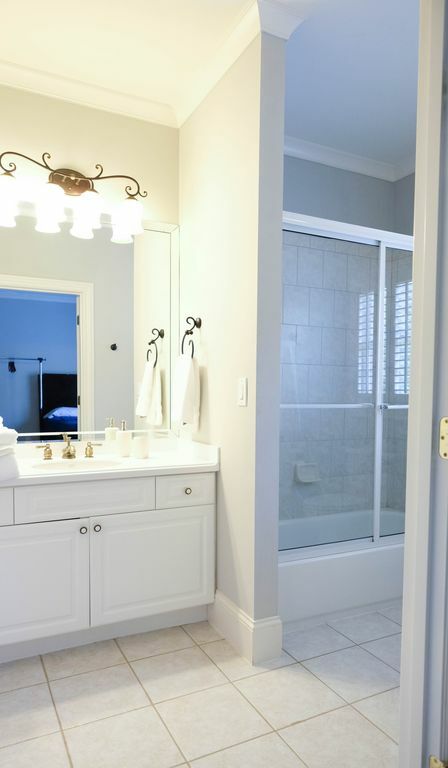 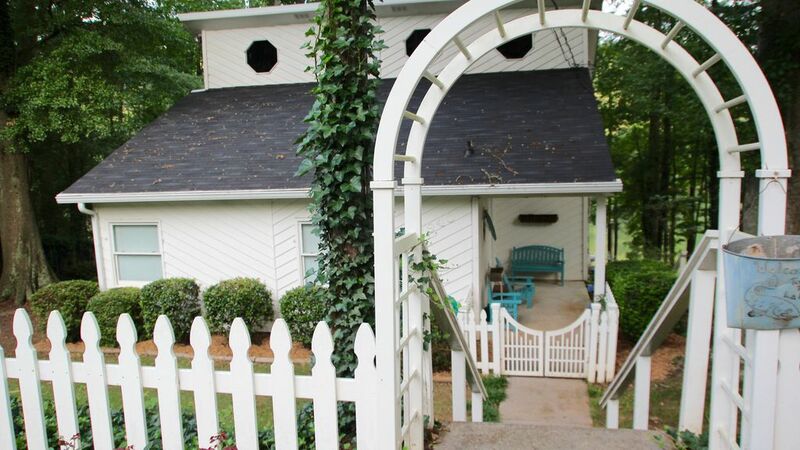 Many accommodations in Acworth provide "Children Welcome", there are 17, or there are 17 of Vacation Rentals in Acworth with a "Non Smoking Only", there are also 15 with a "Fishing", which is another great reason to visit Acworth.